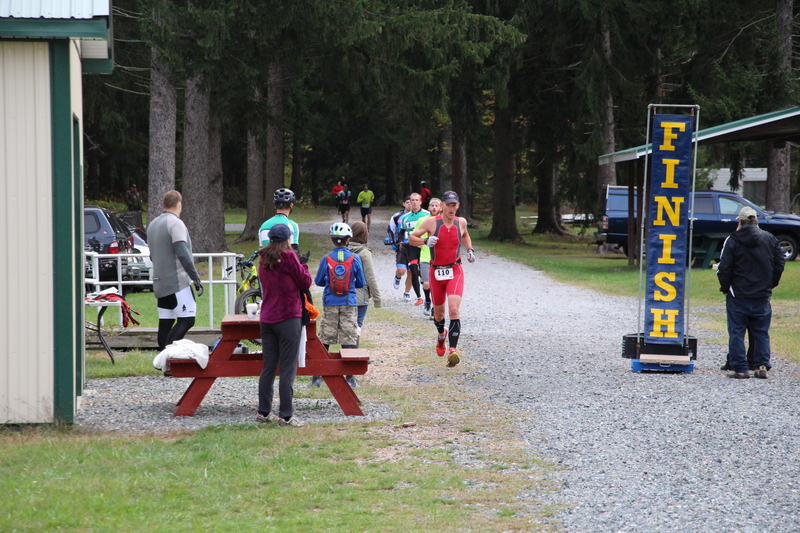 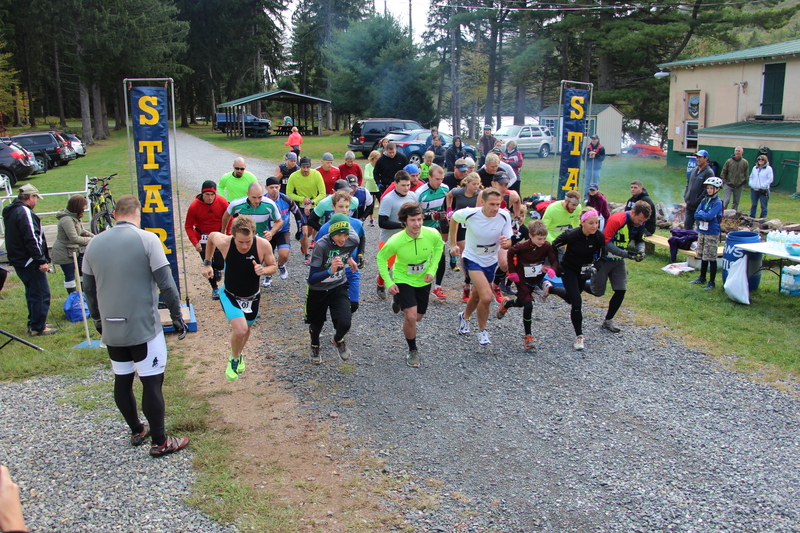 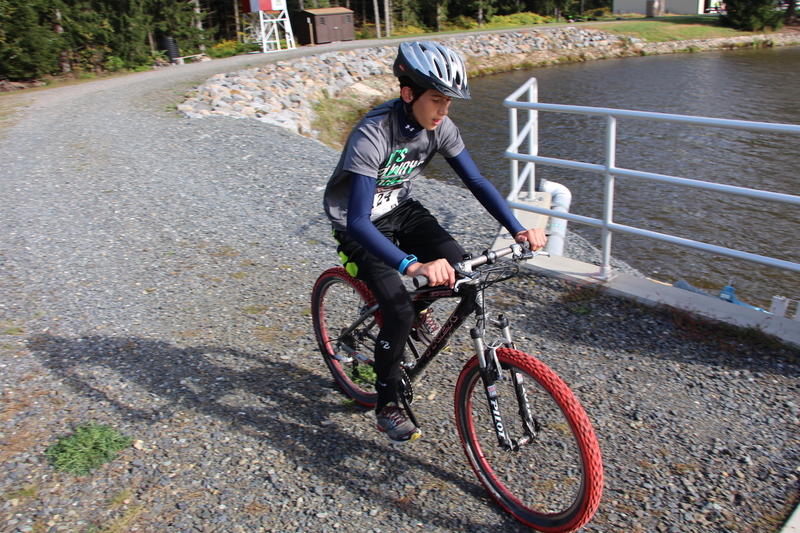 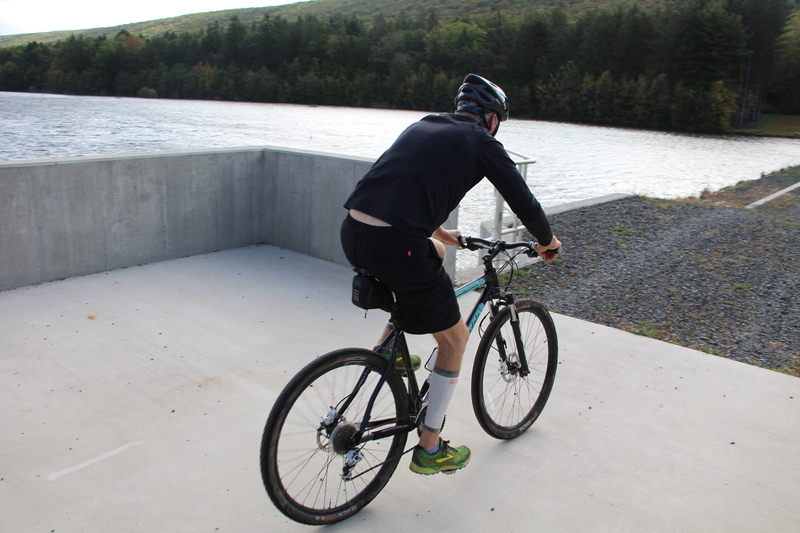 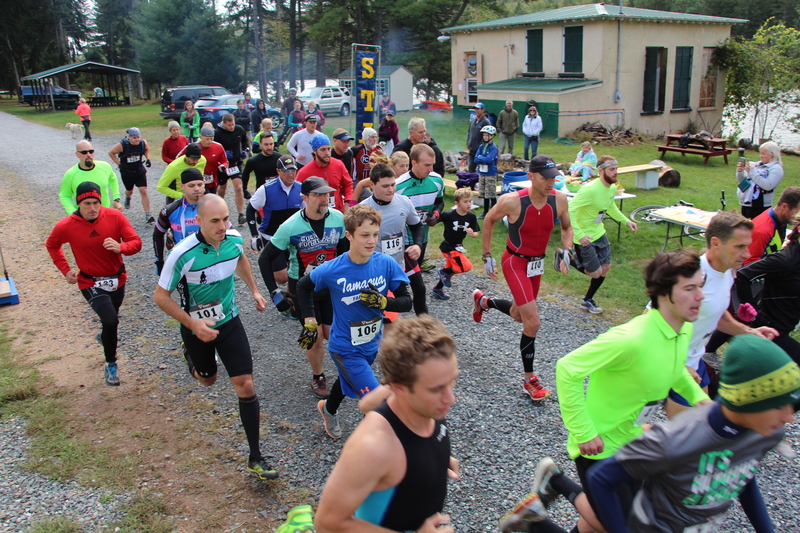 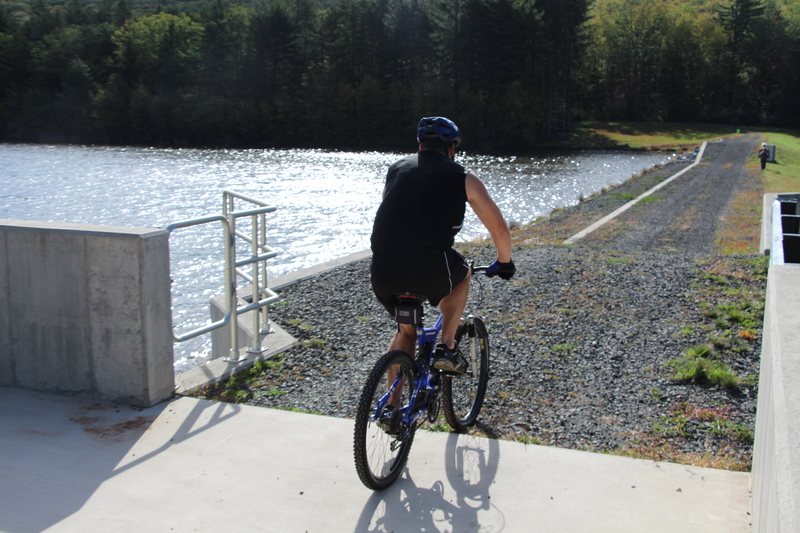 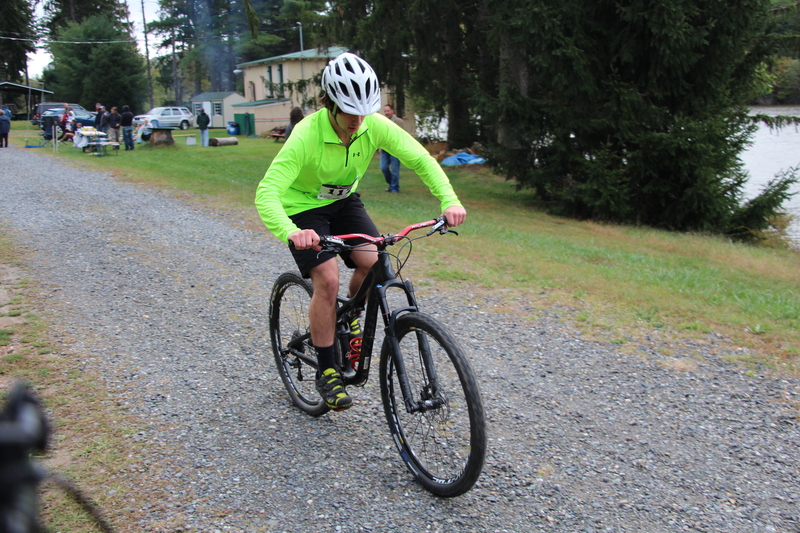 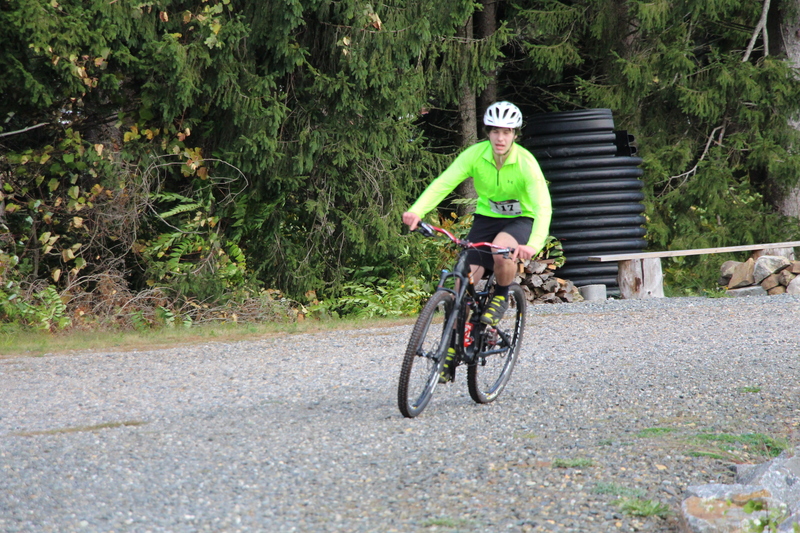 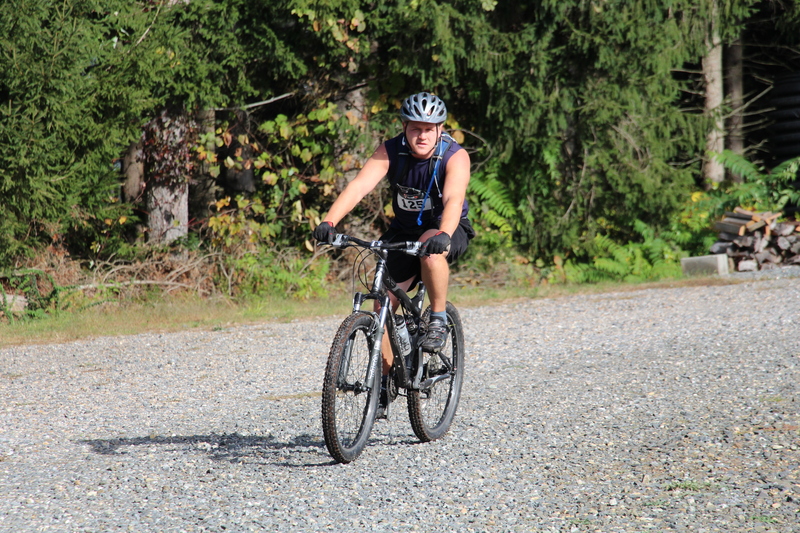 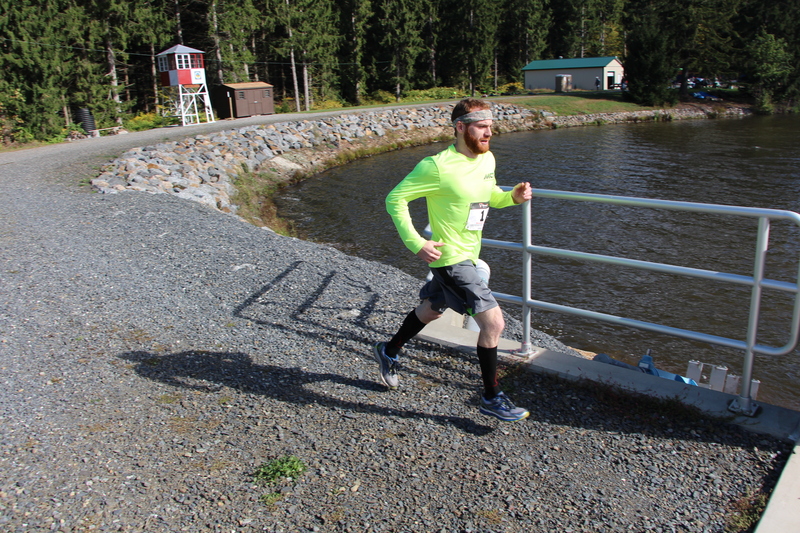 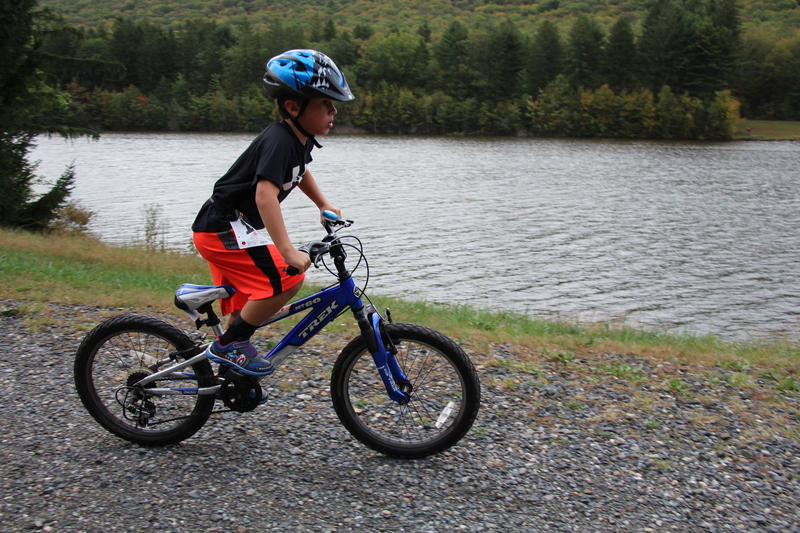 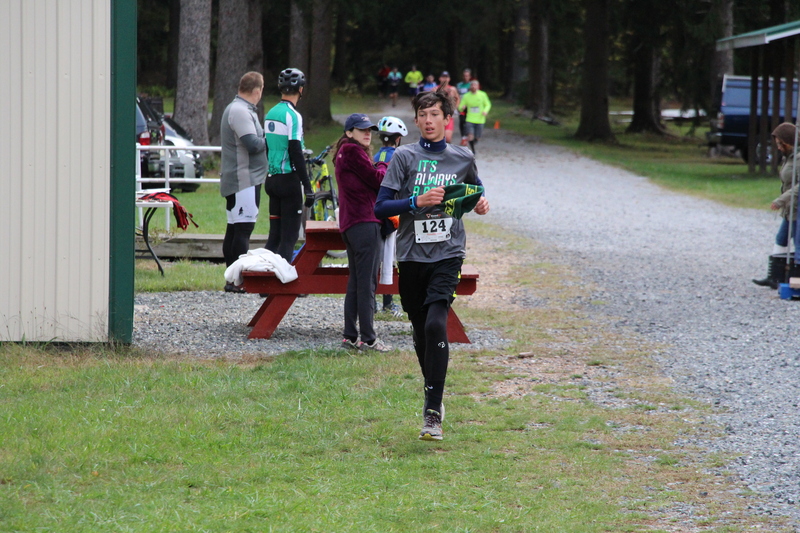 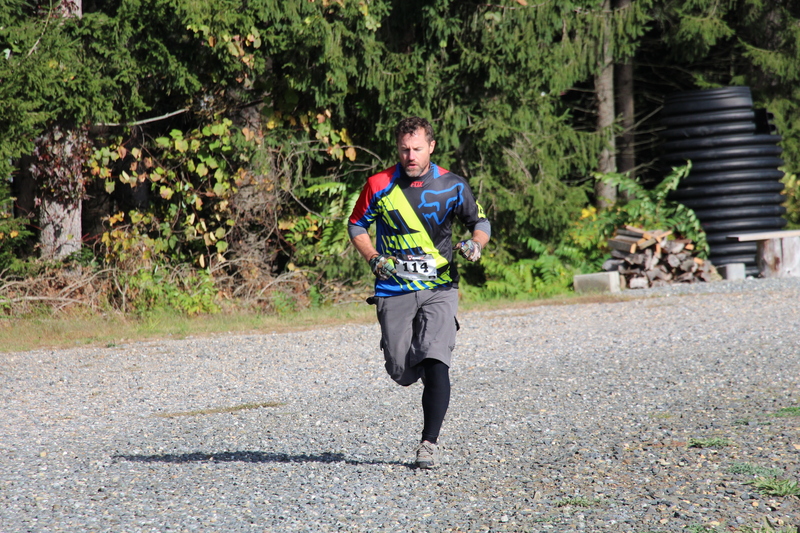 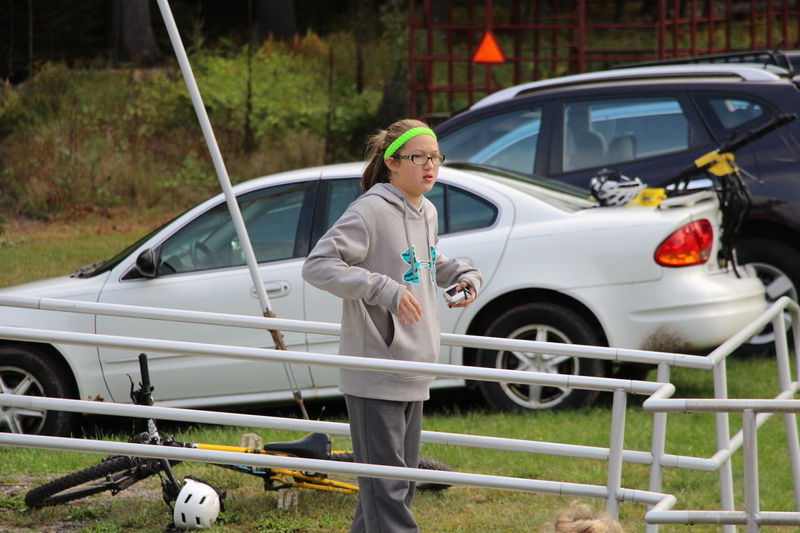 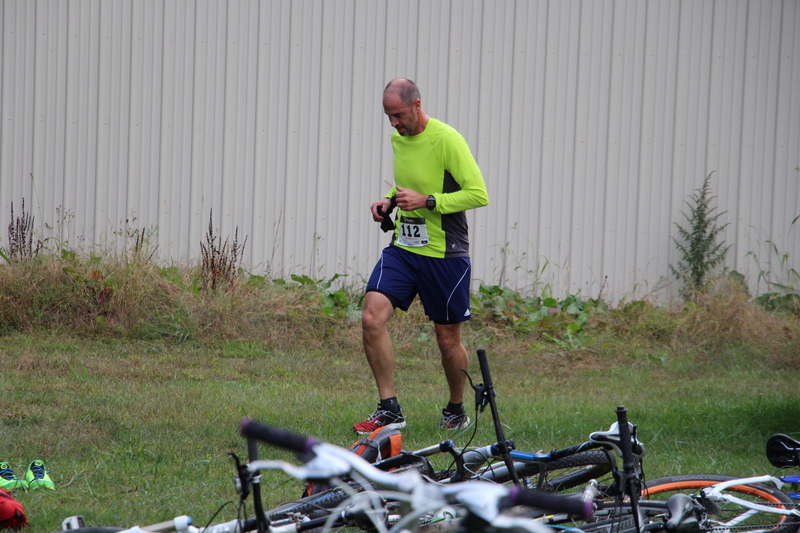 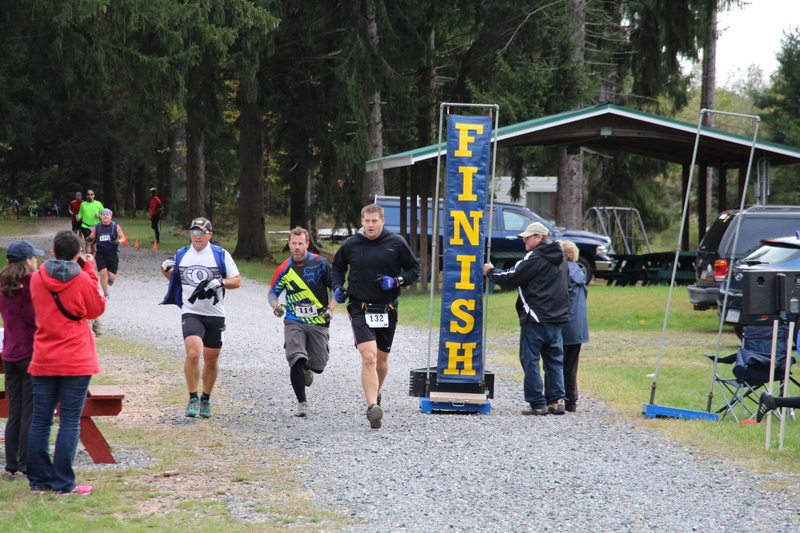 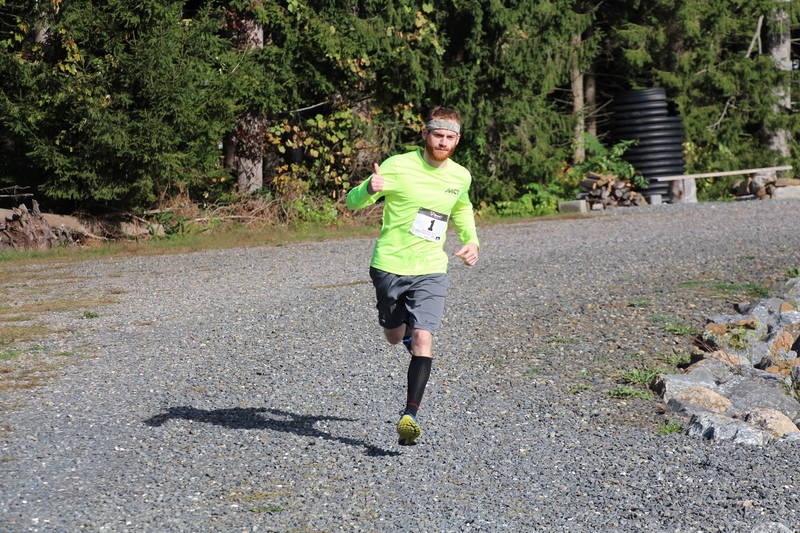 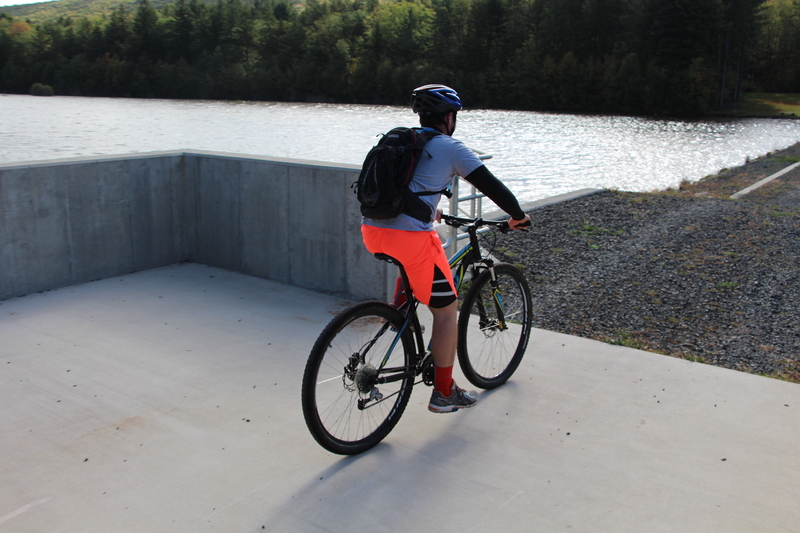 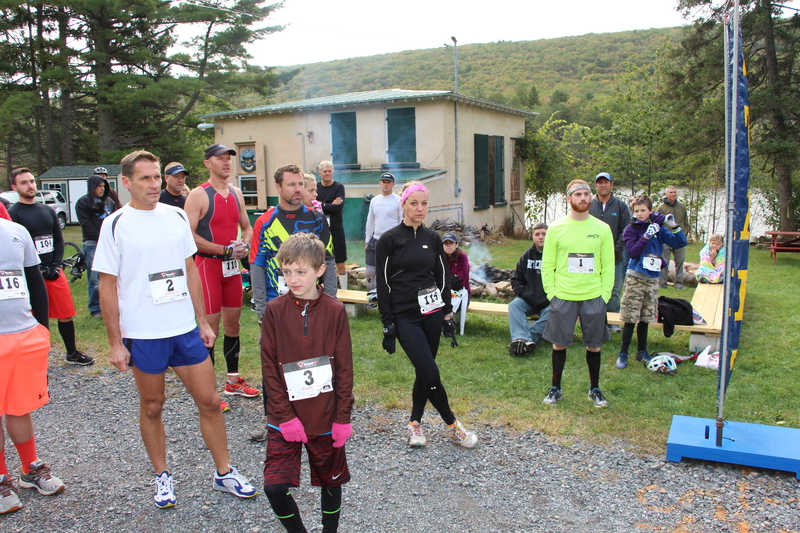 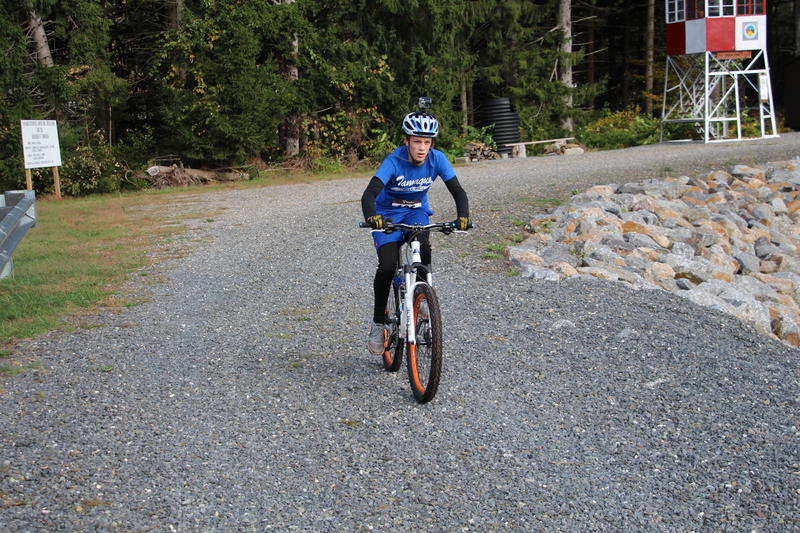 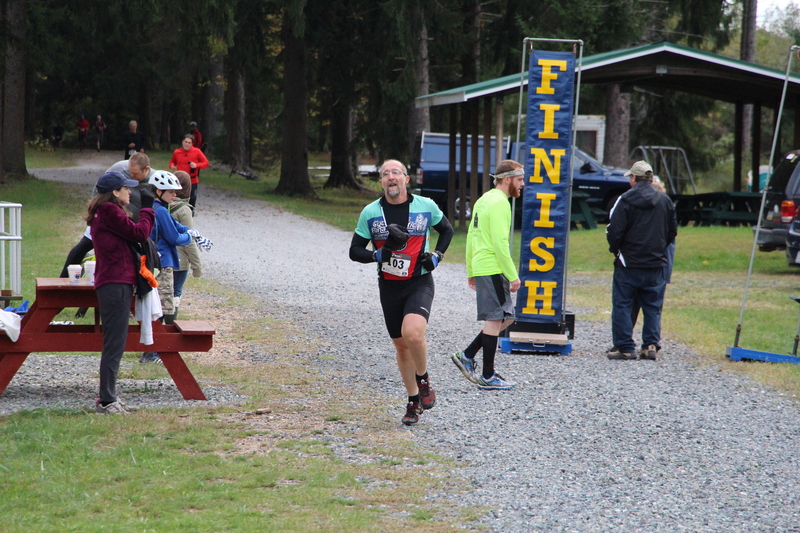 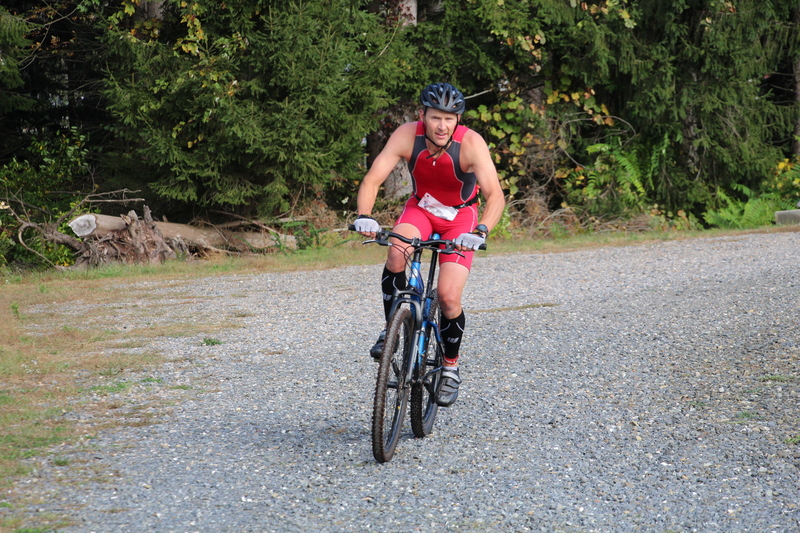 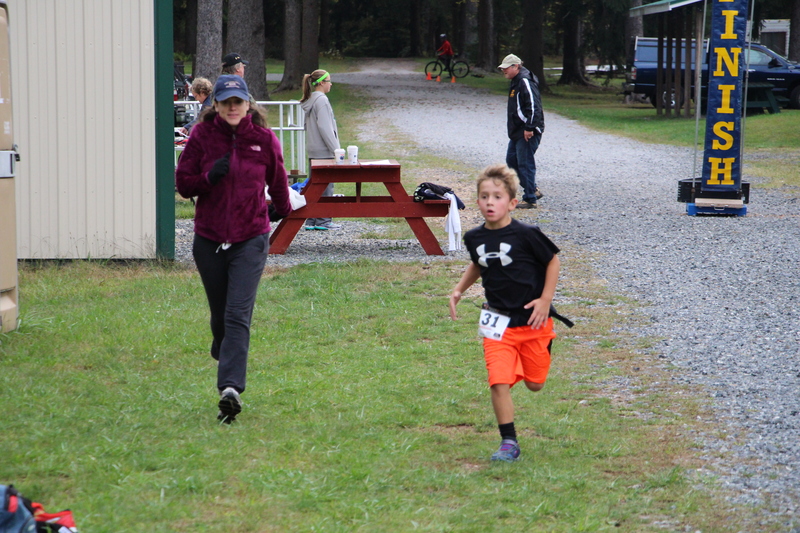 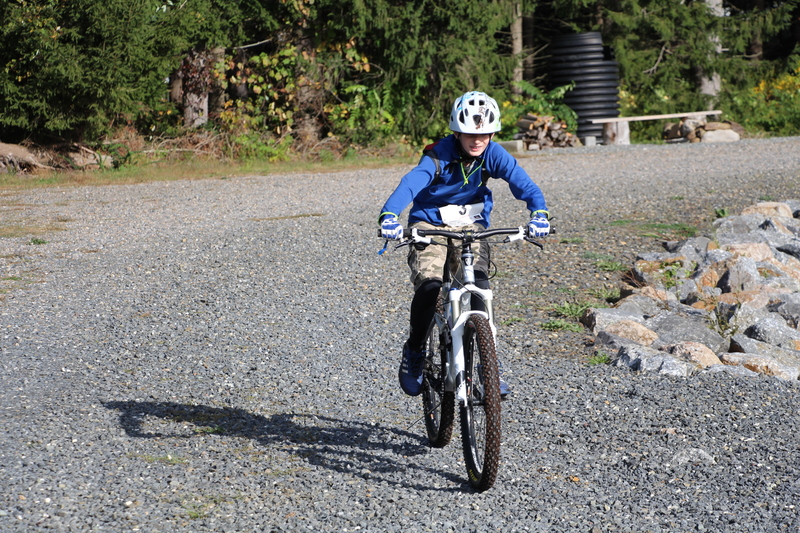 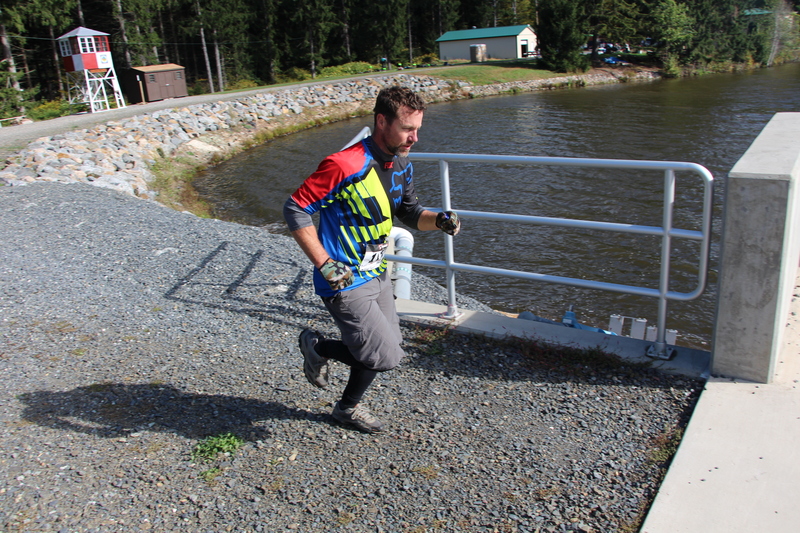 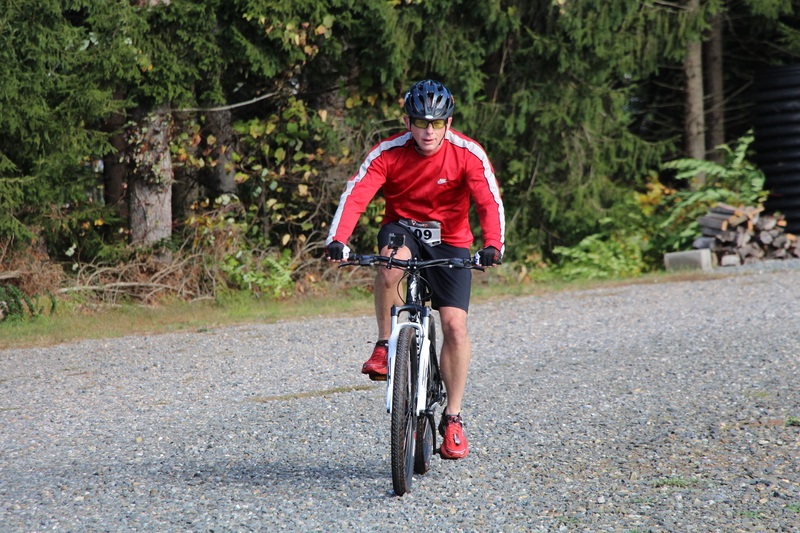 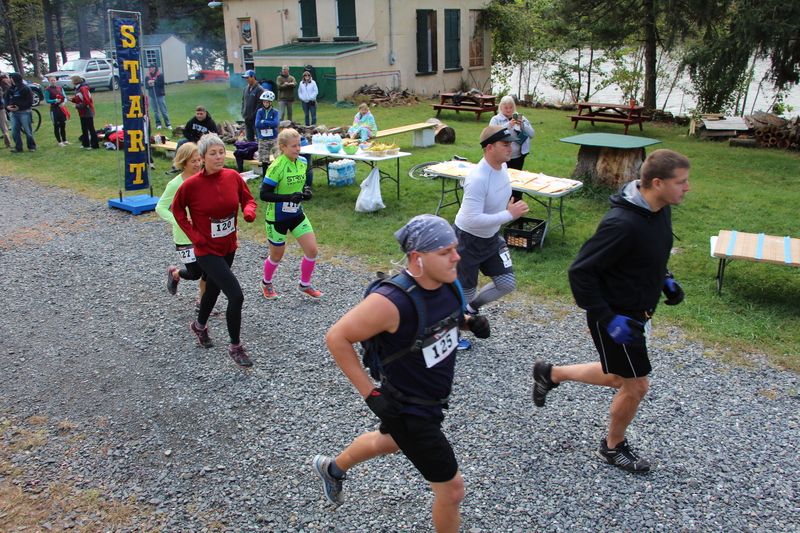 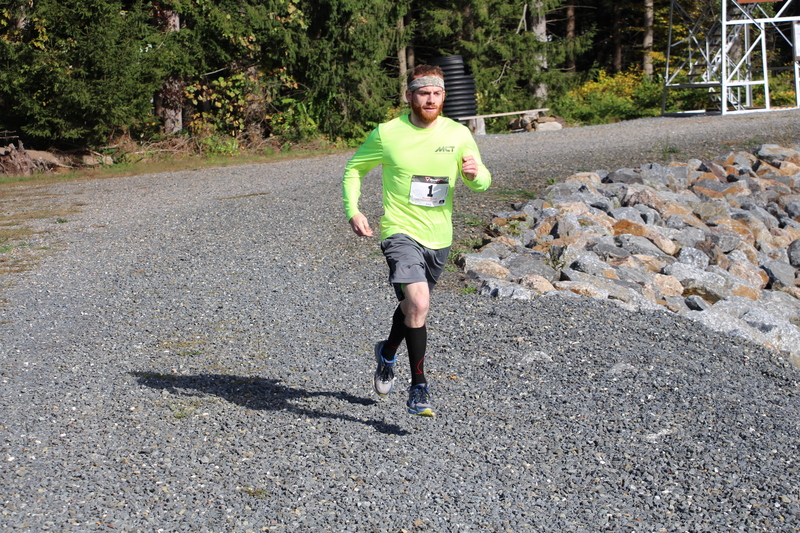 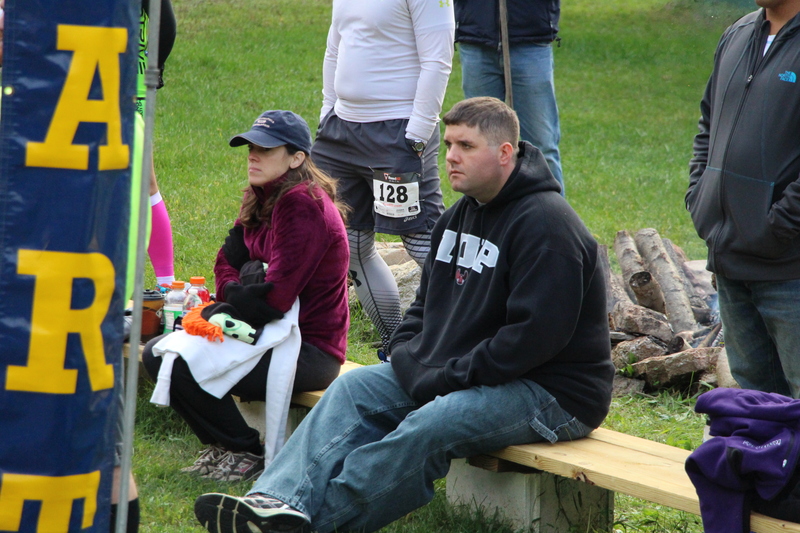 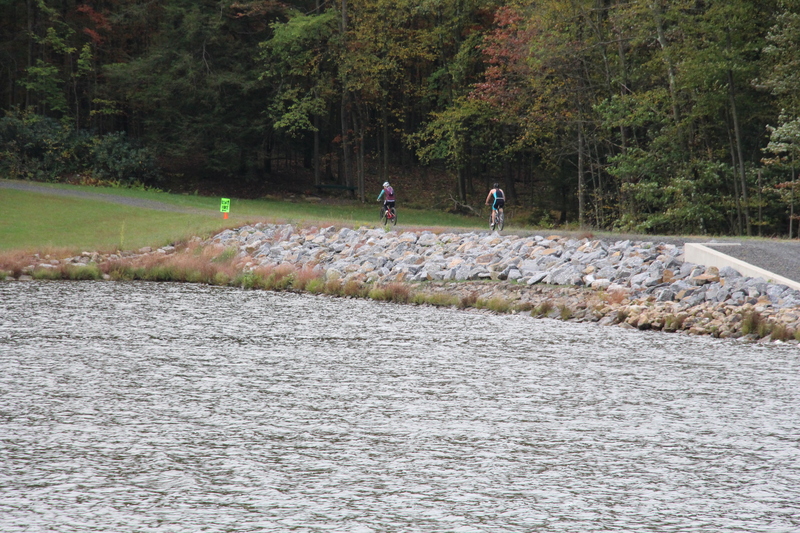 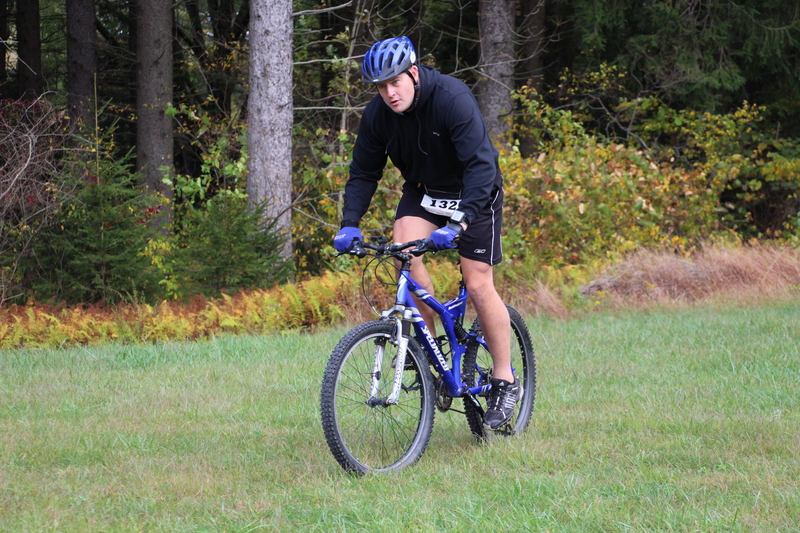 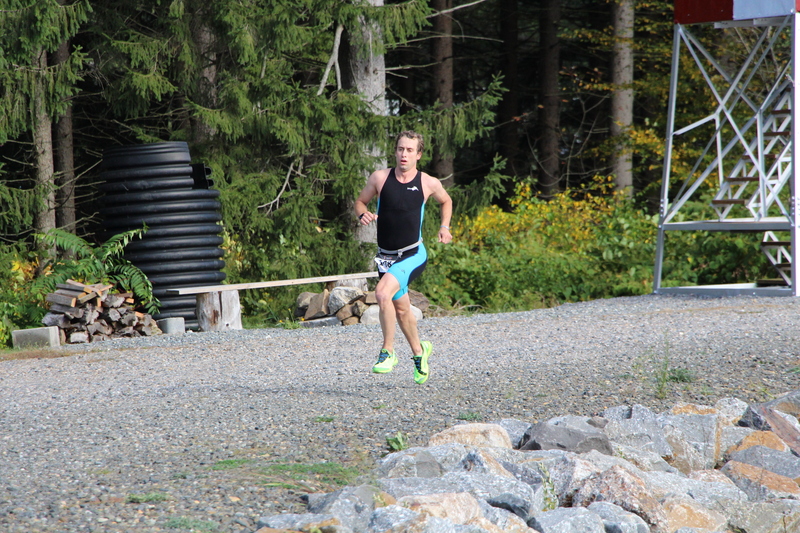 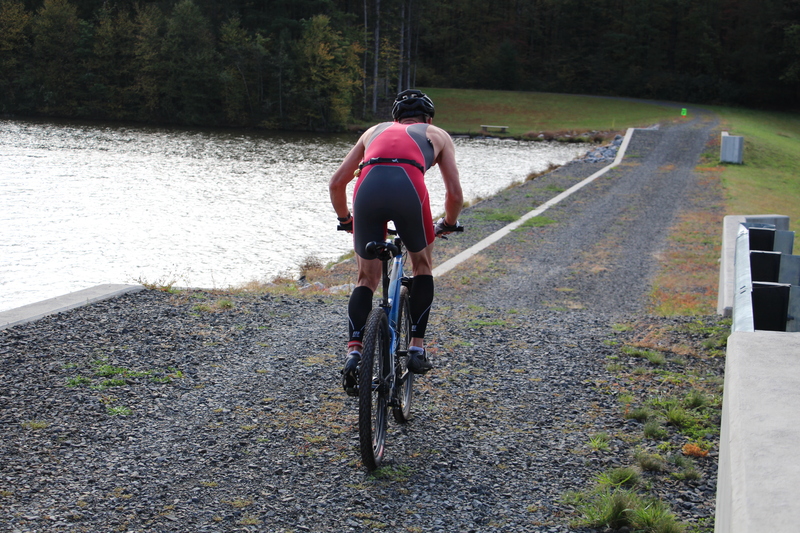 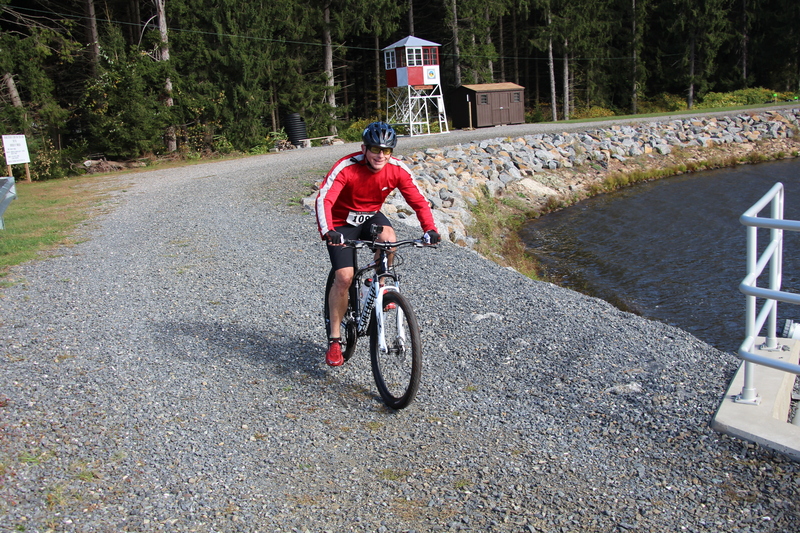 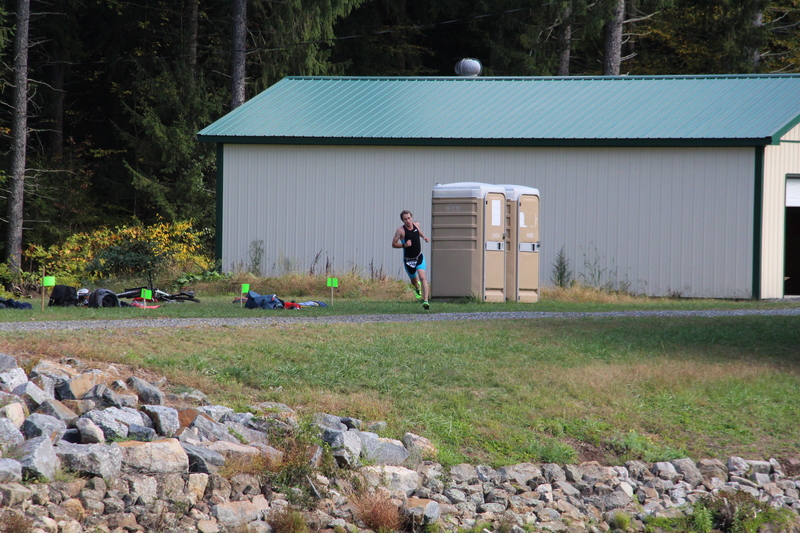 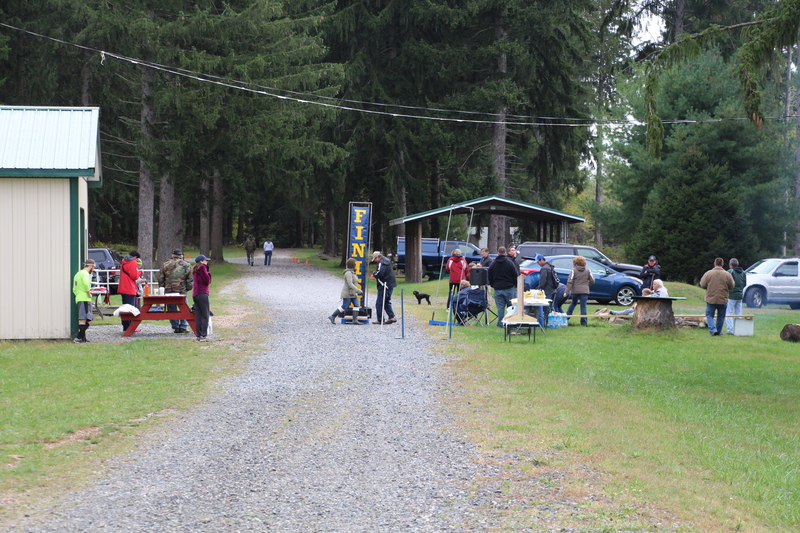 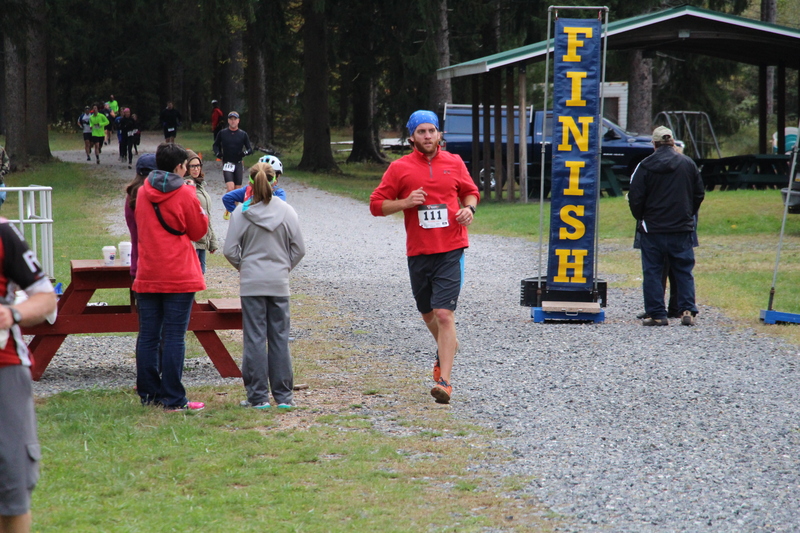 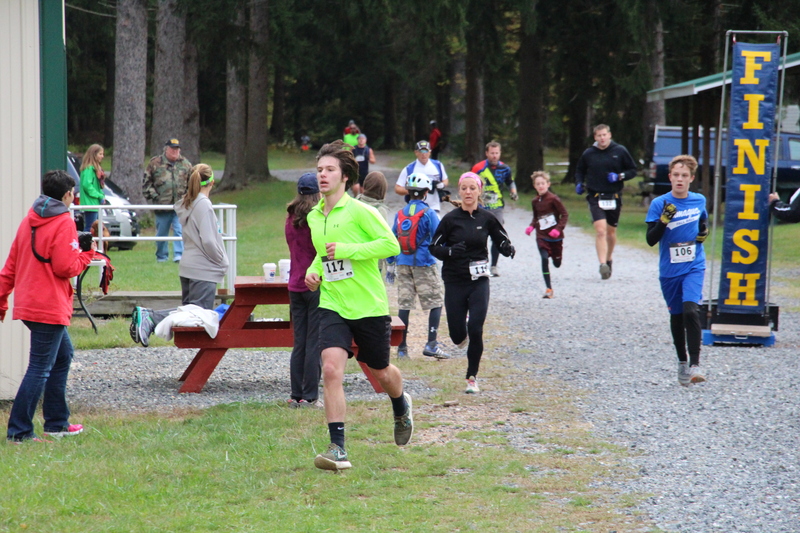 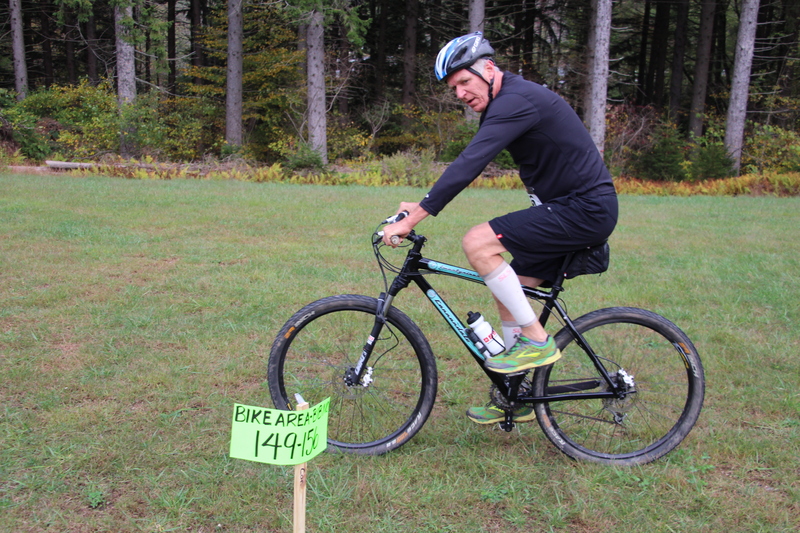 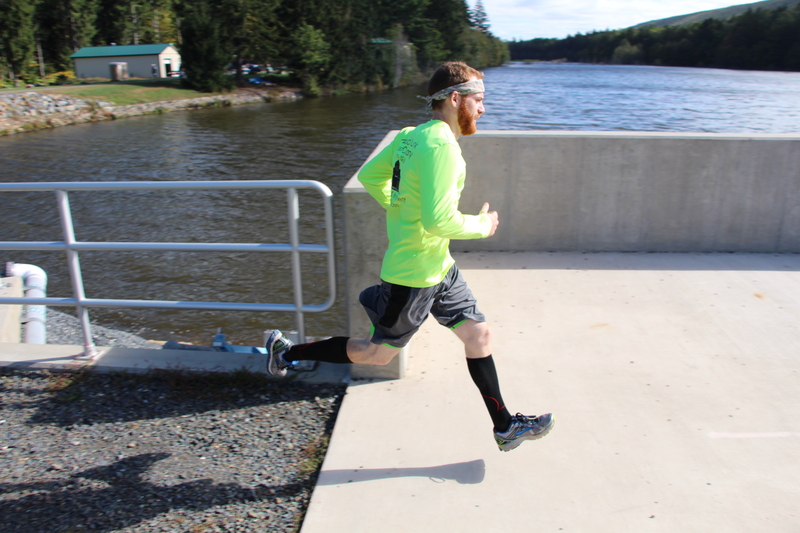 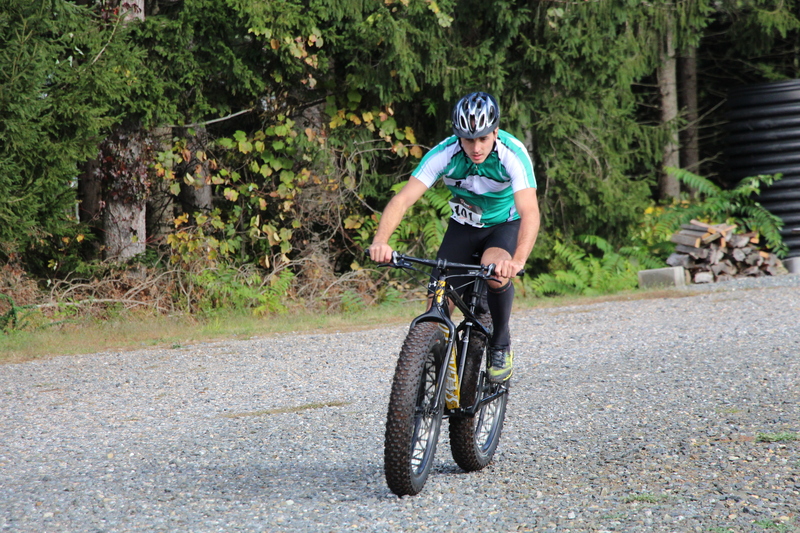 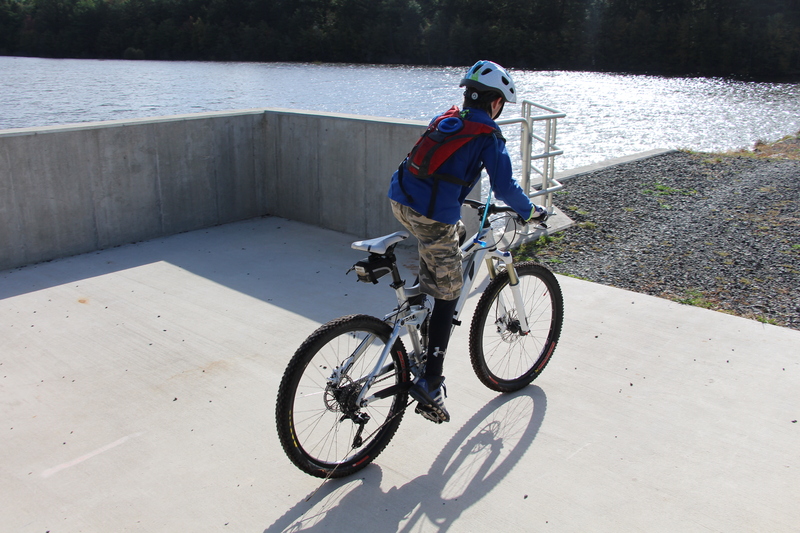 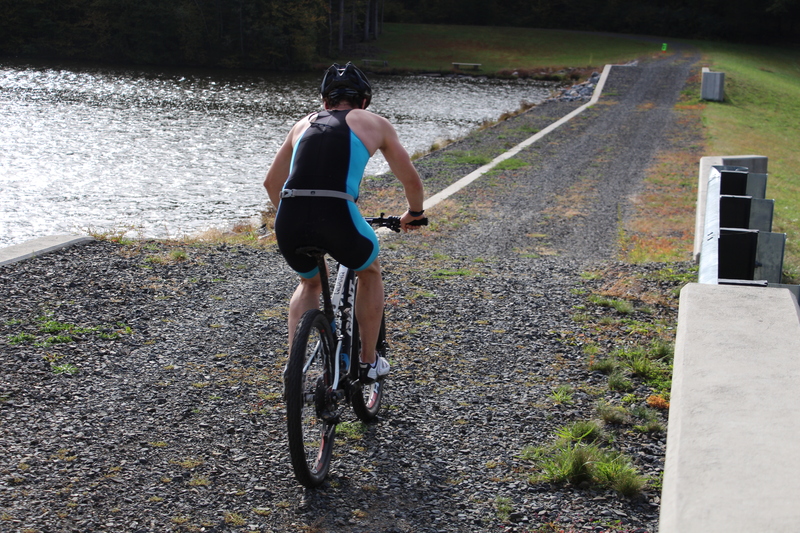 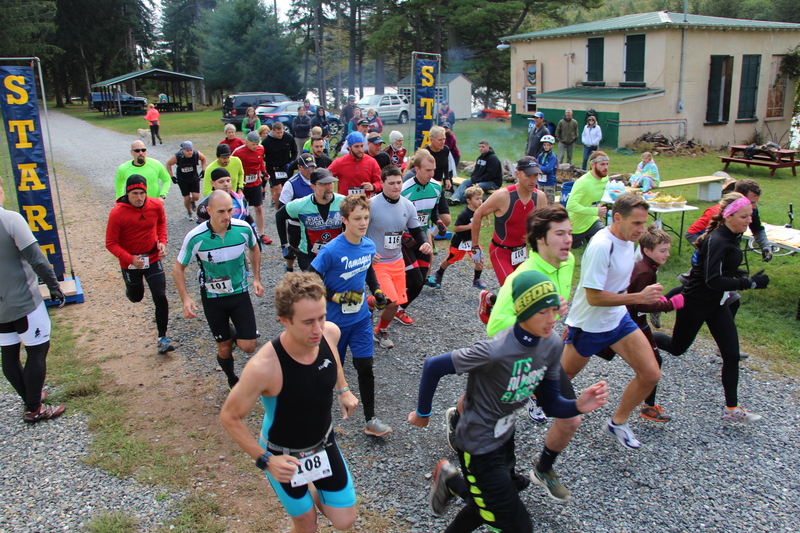 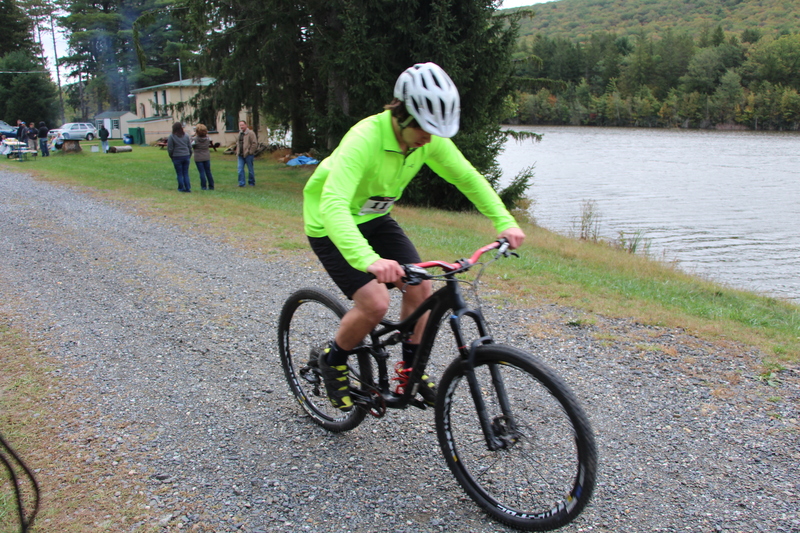 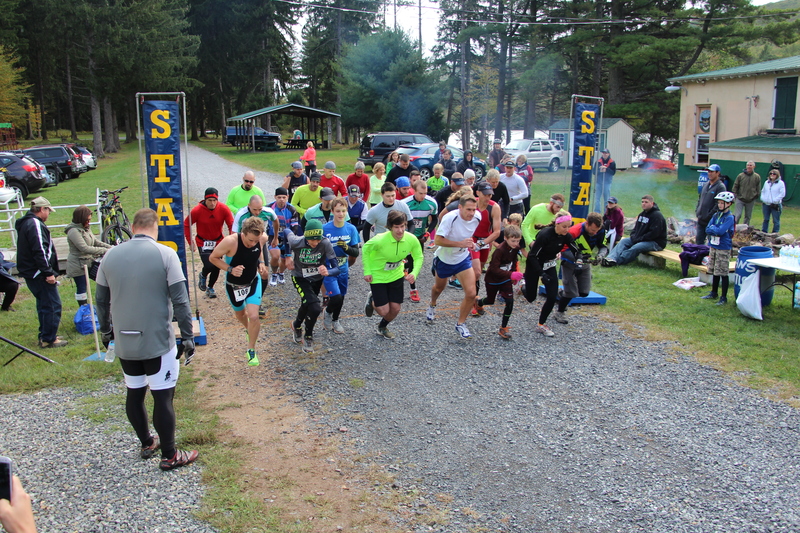 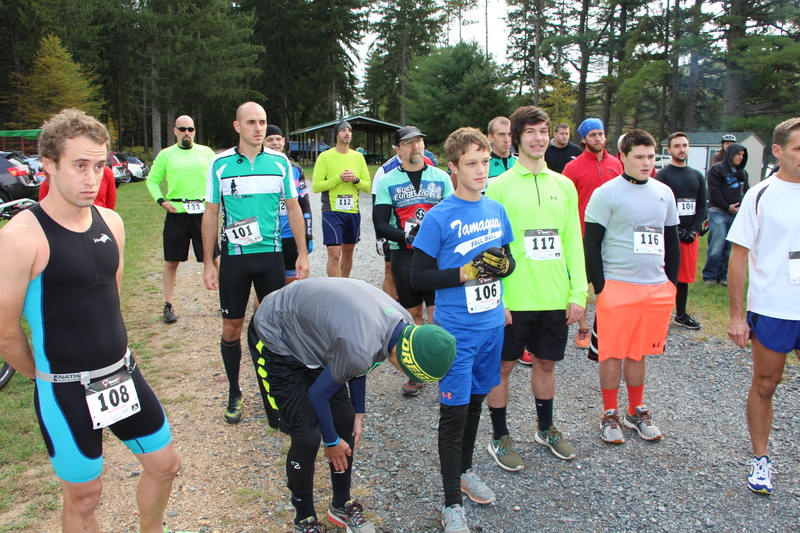 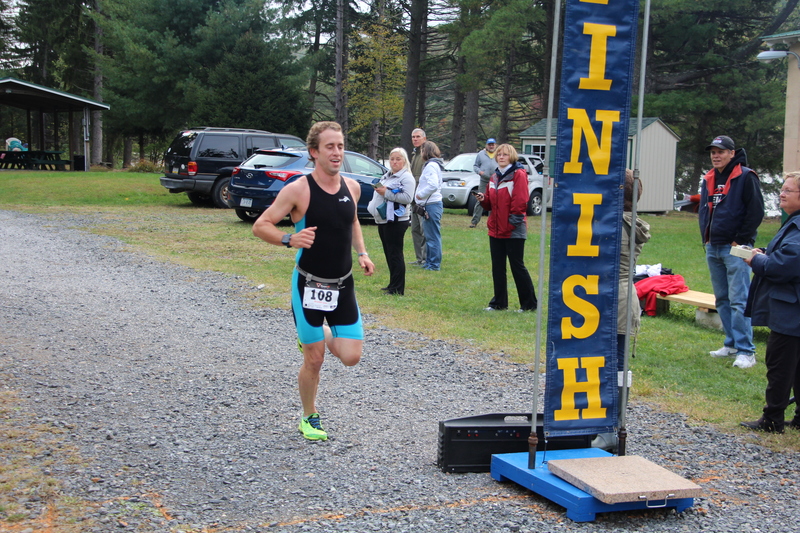 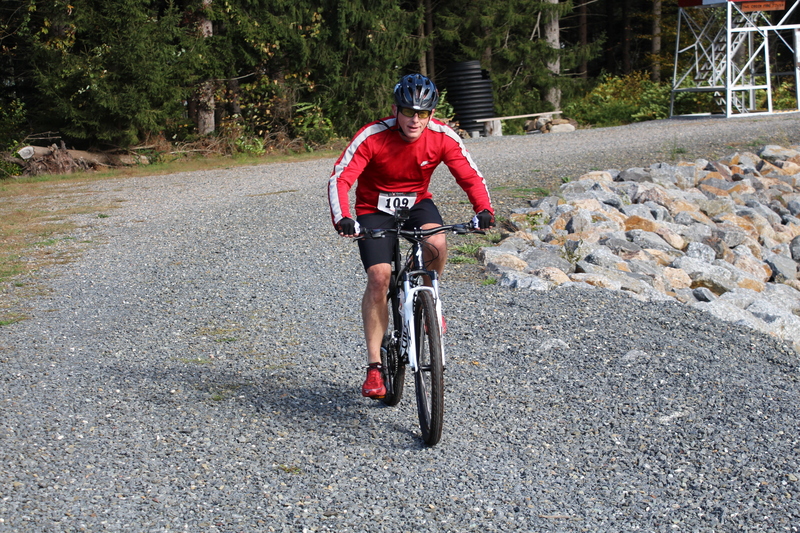 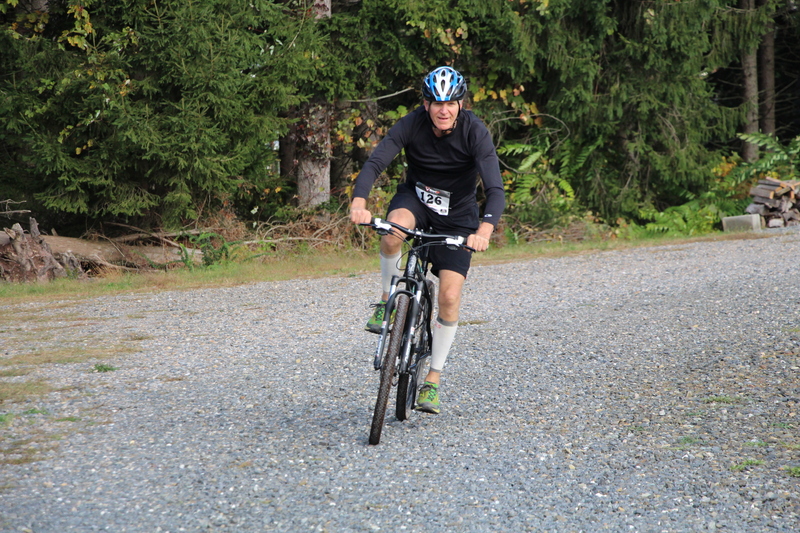 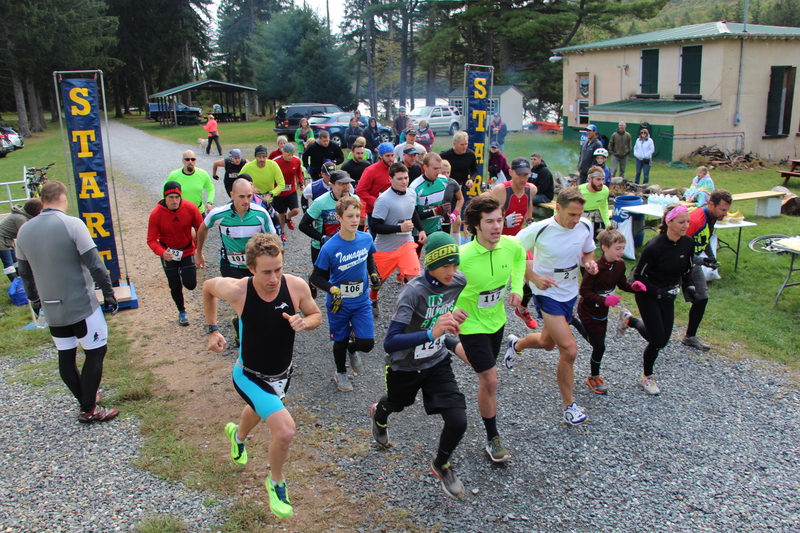 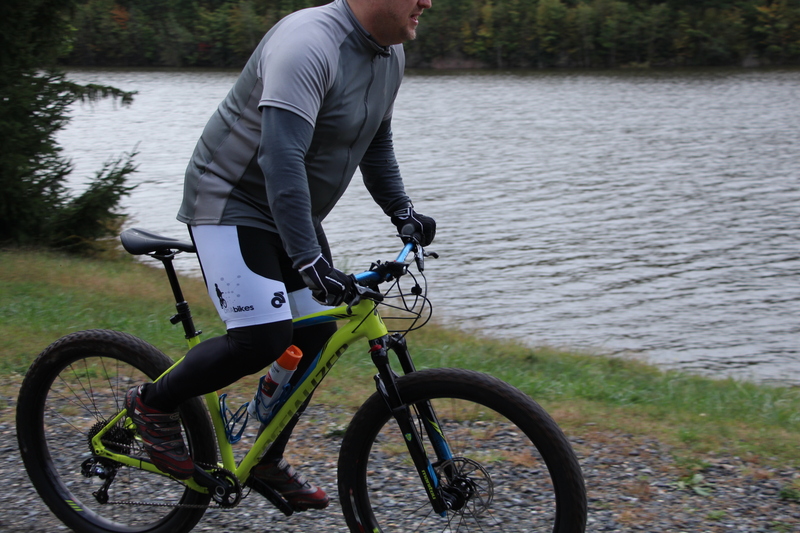 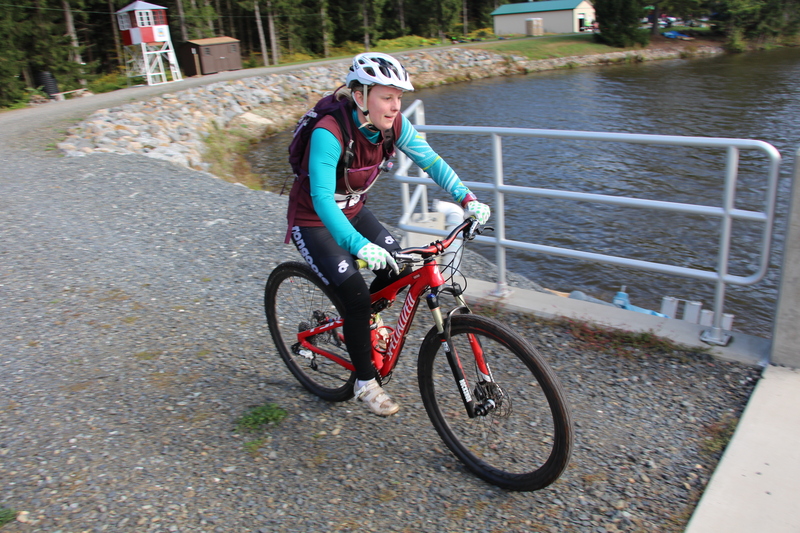 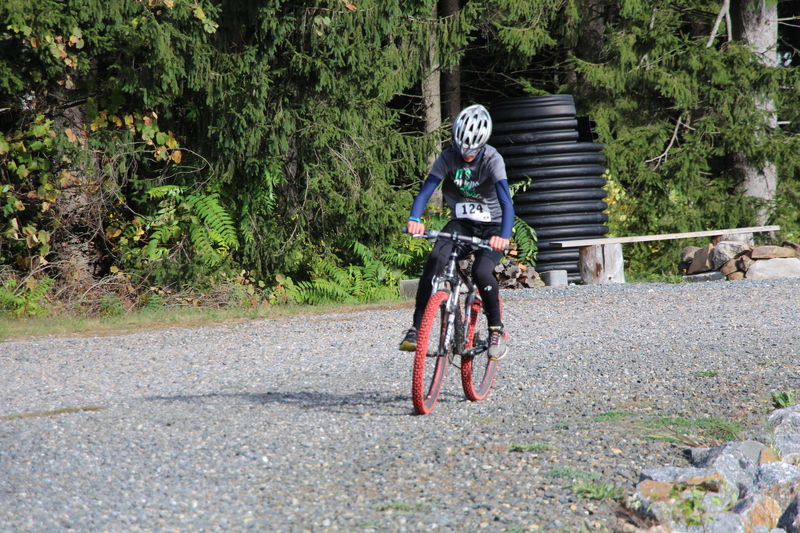 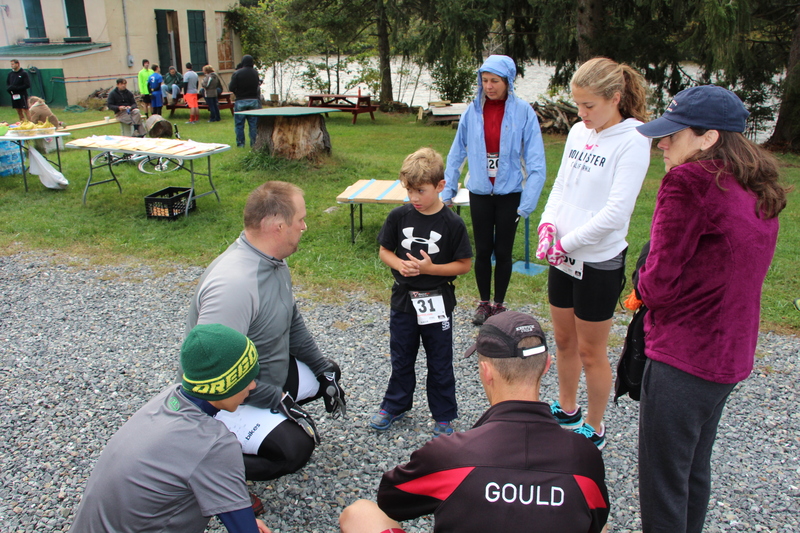 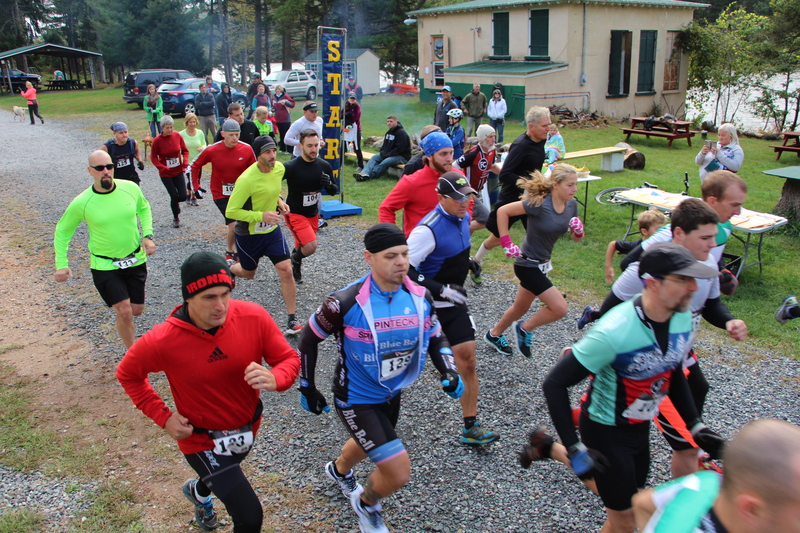 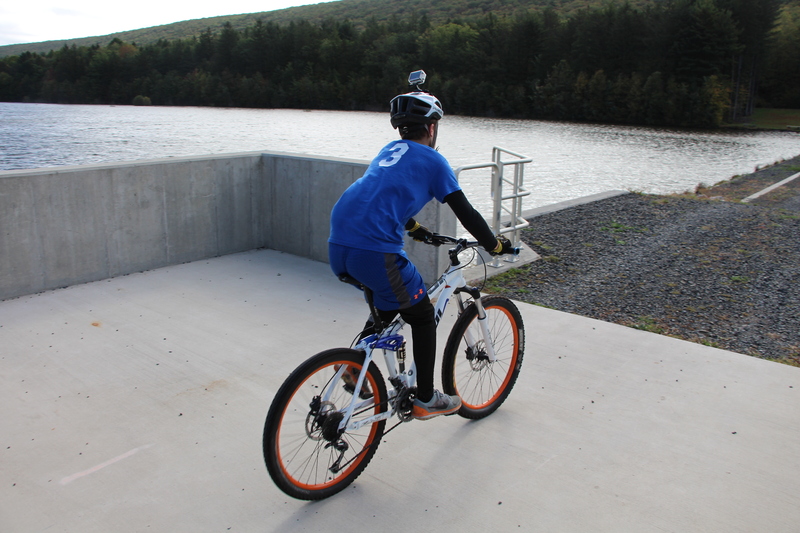 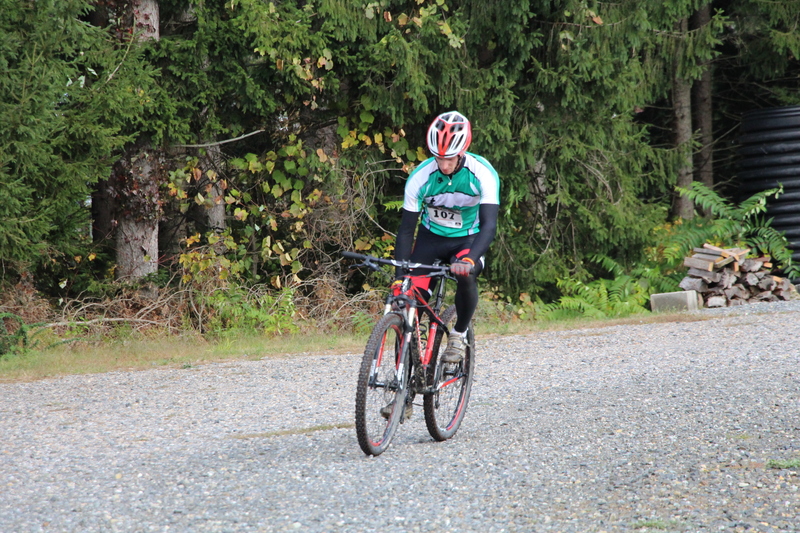 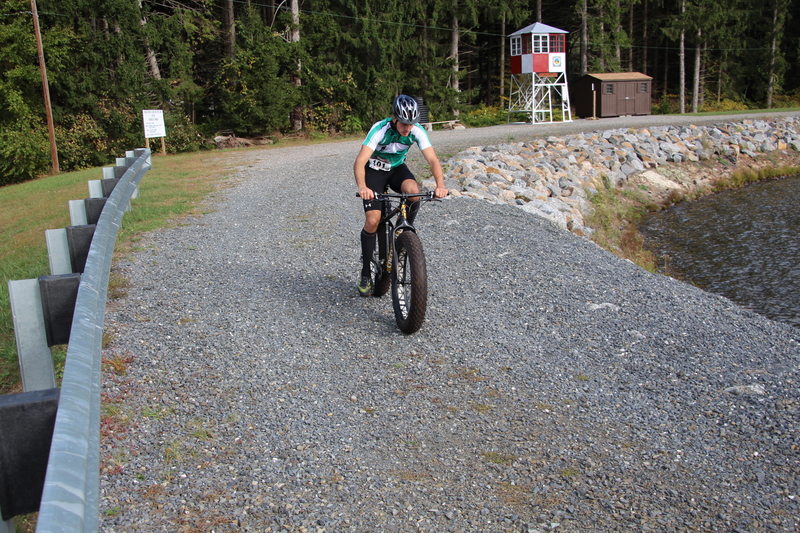 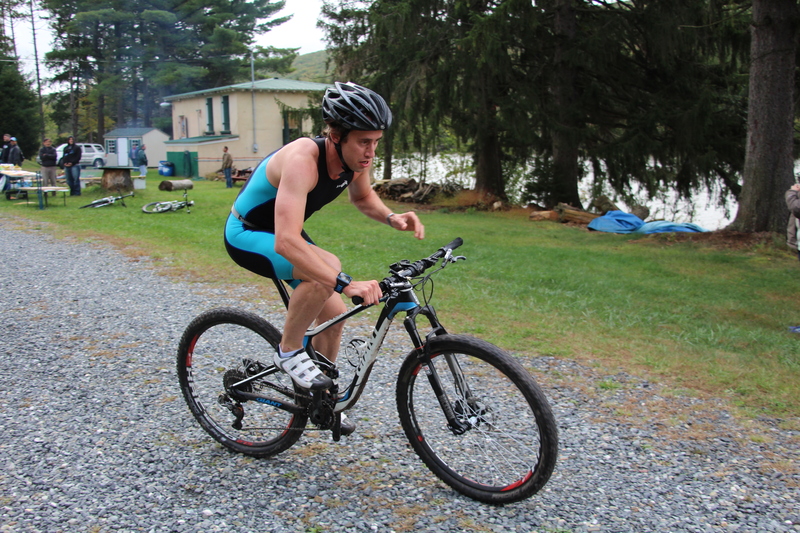 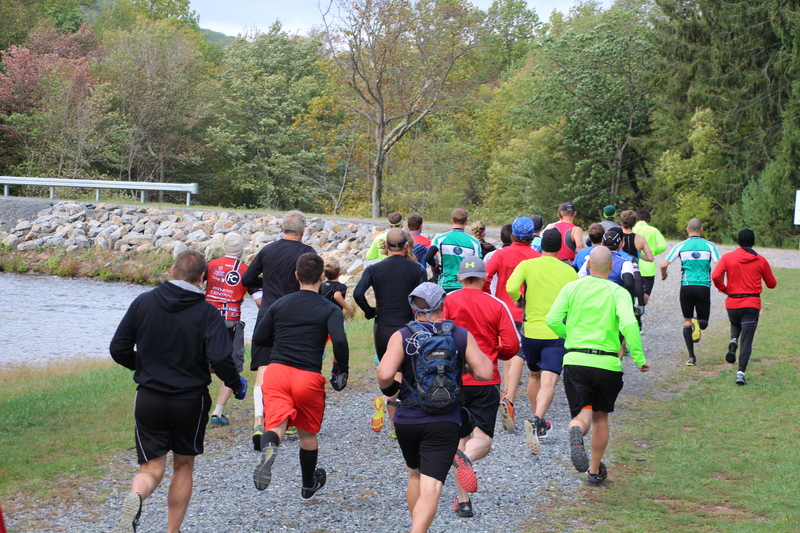 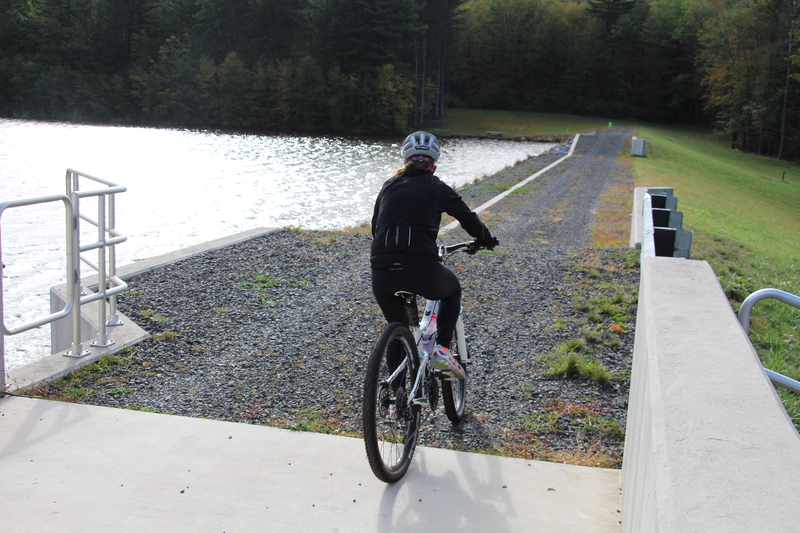 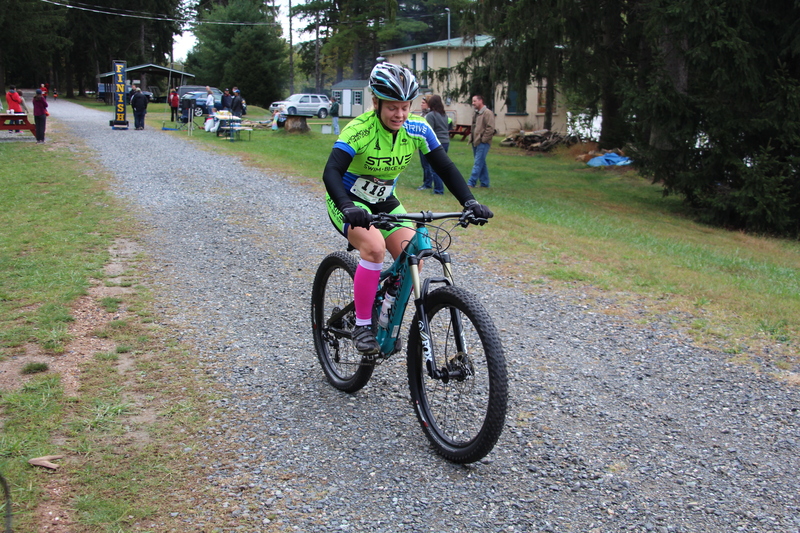 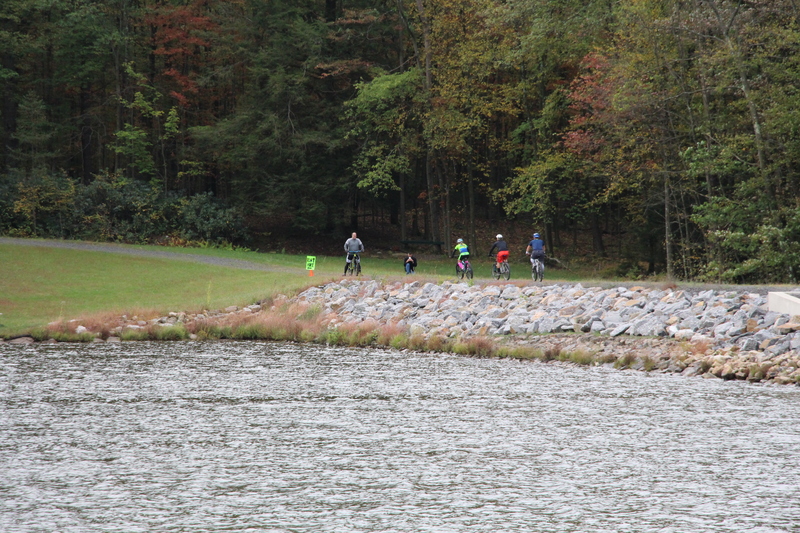 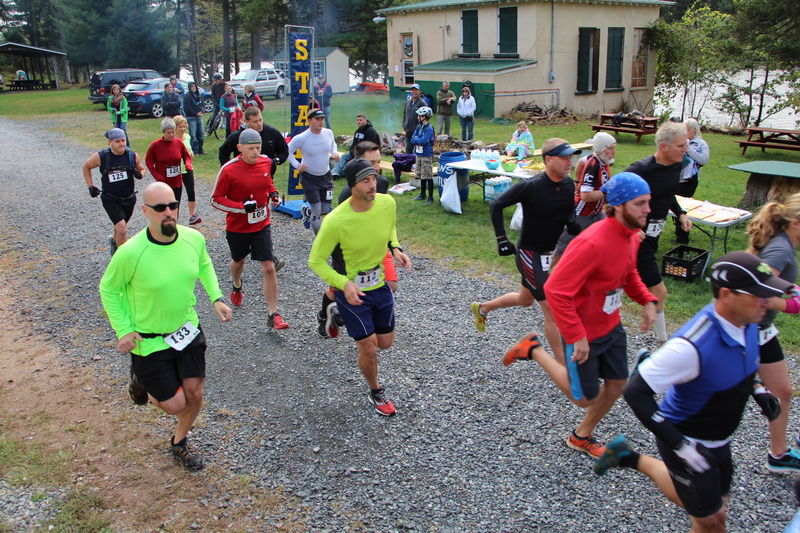 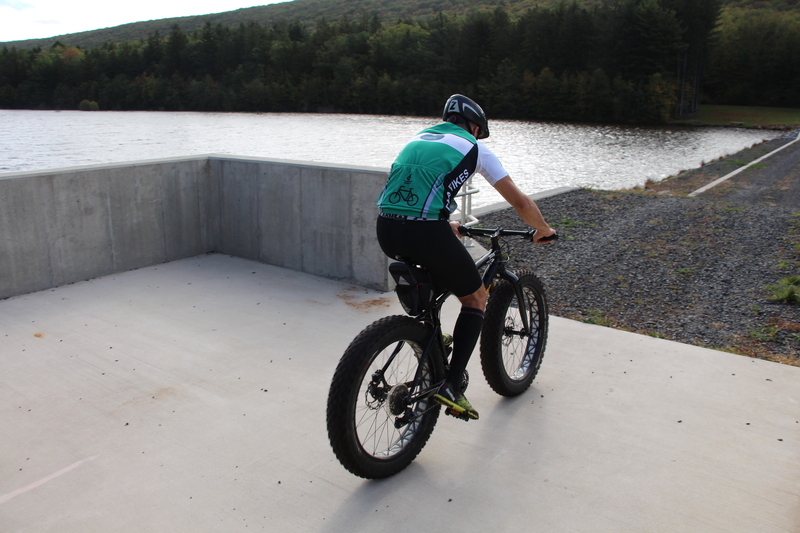 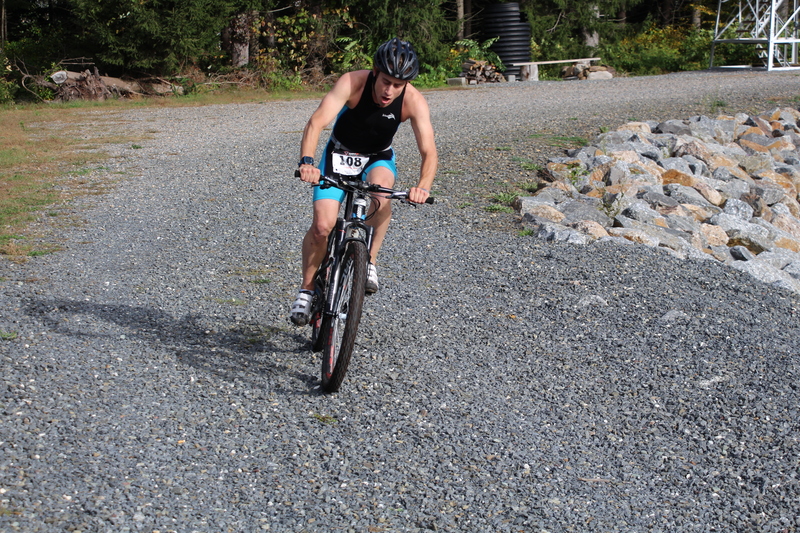 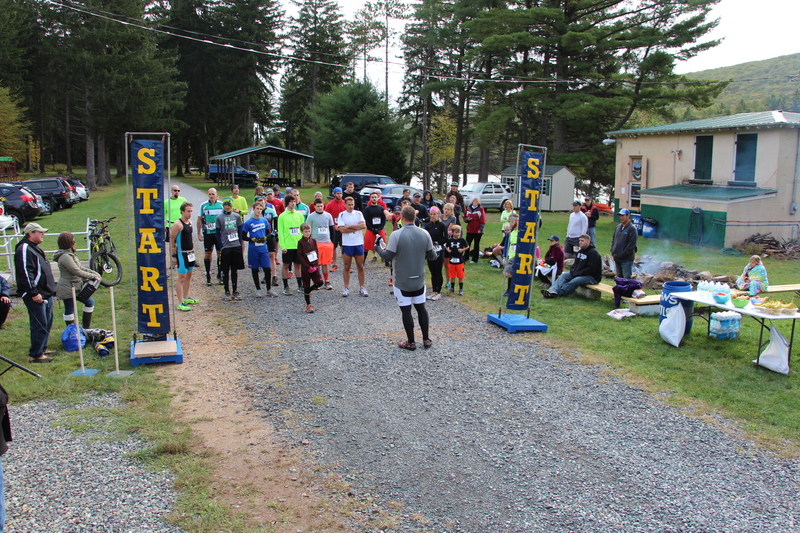 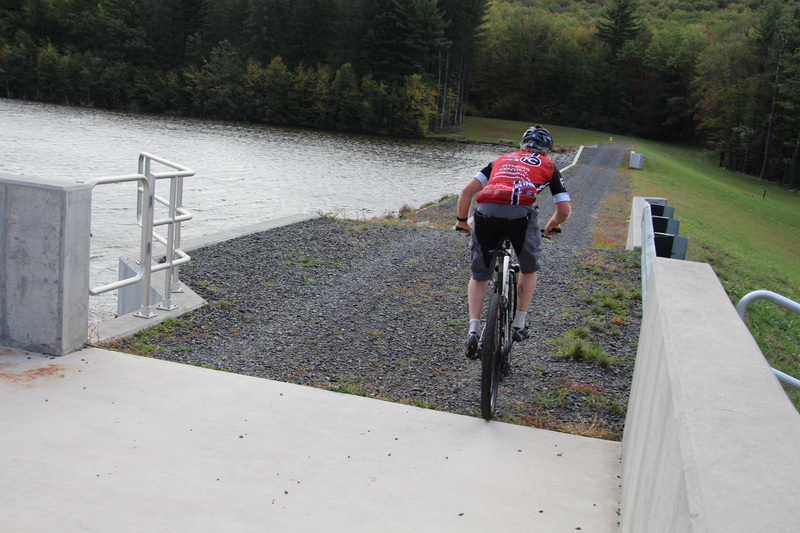 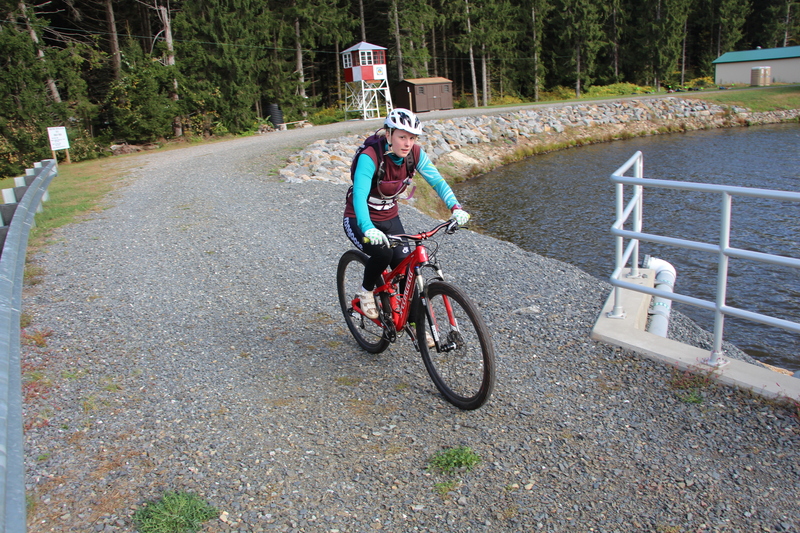 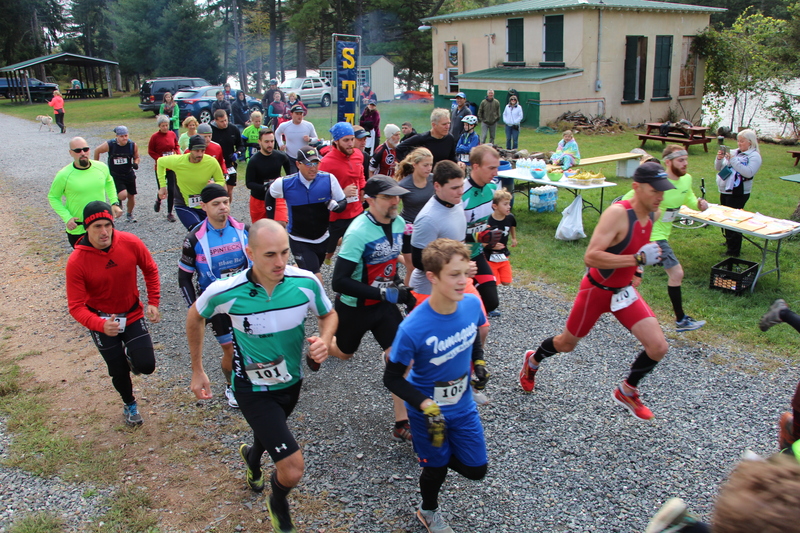 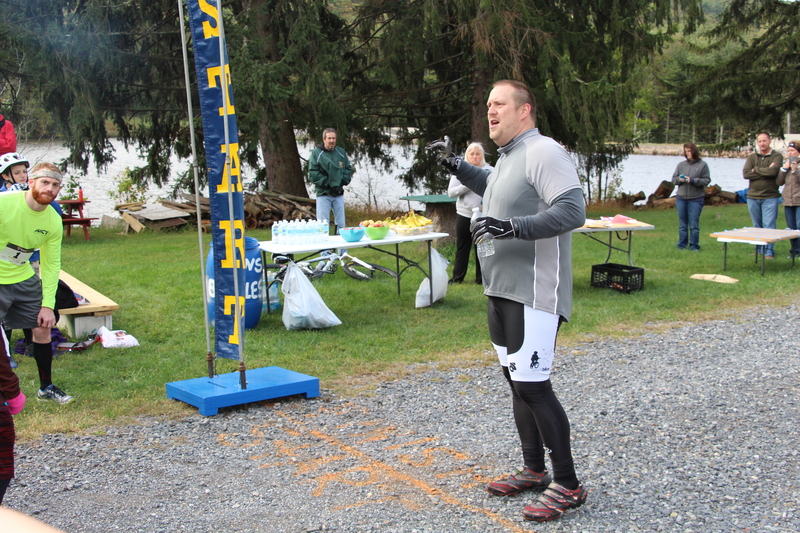 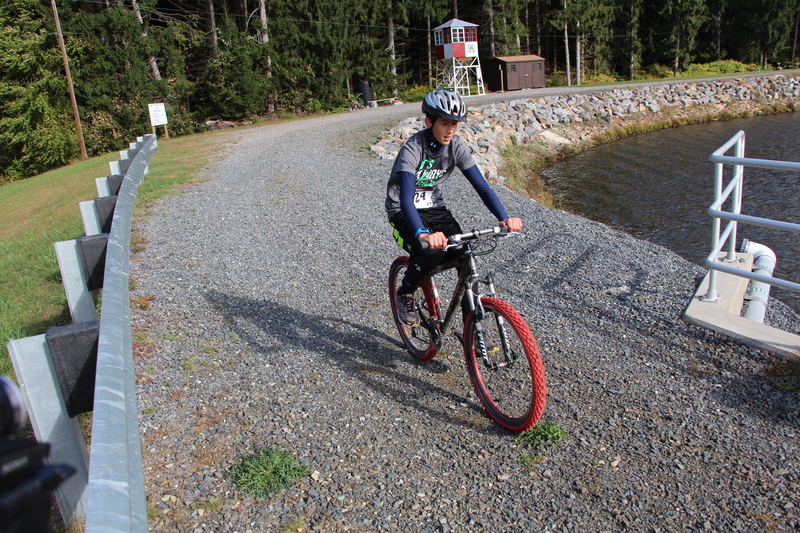 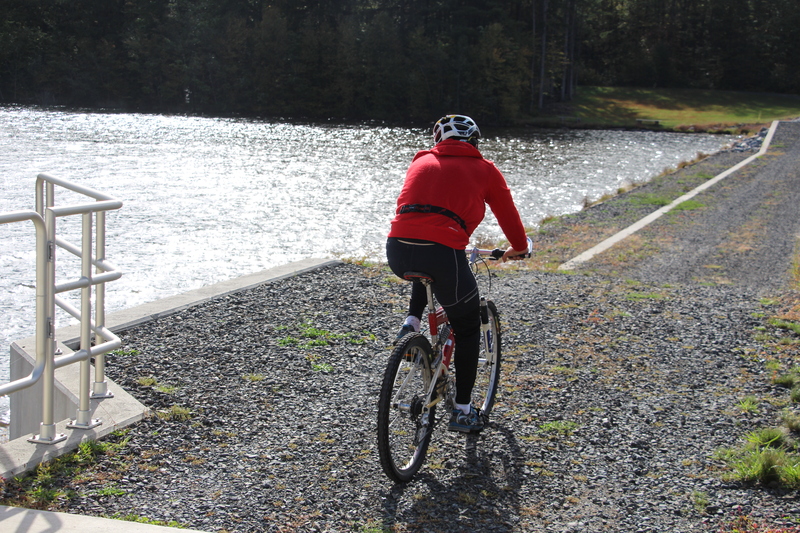 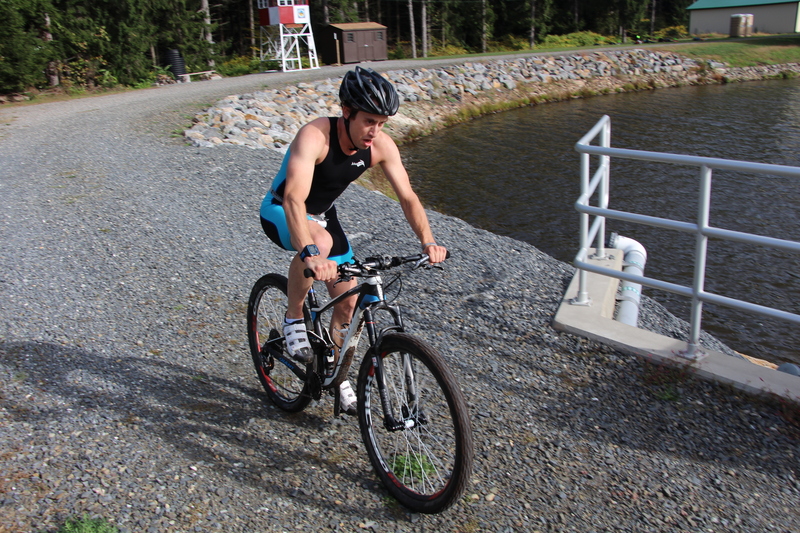 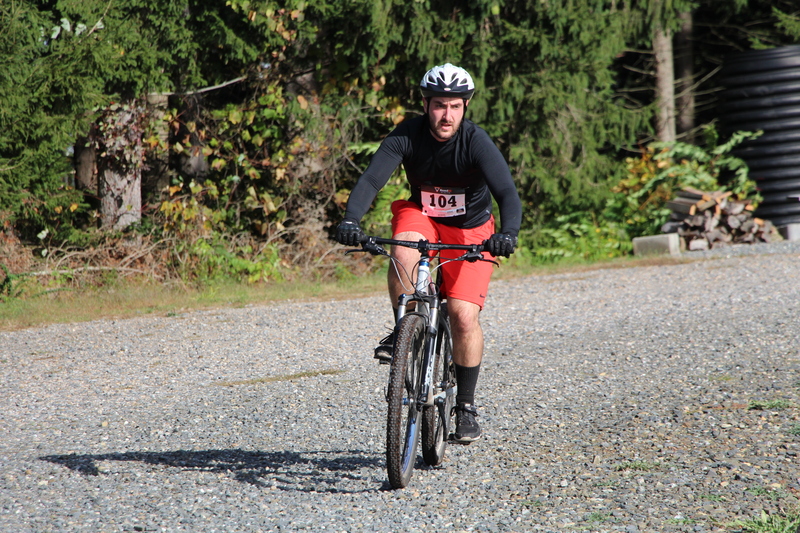 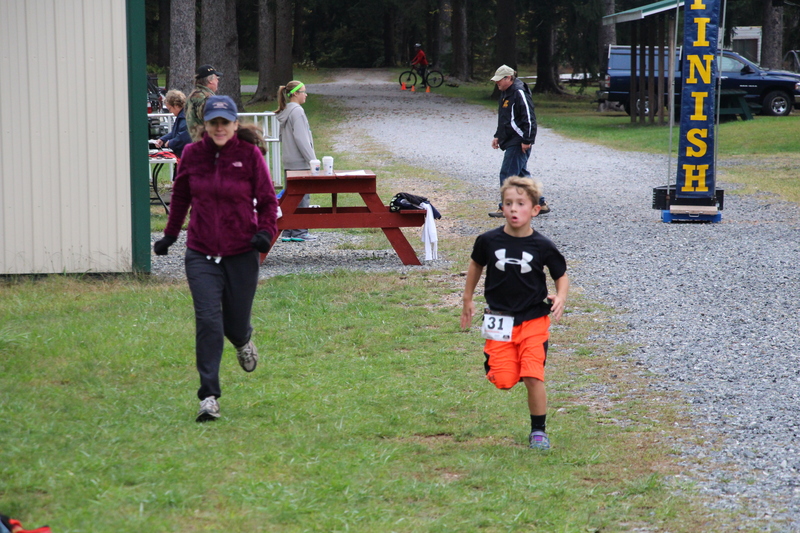 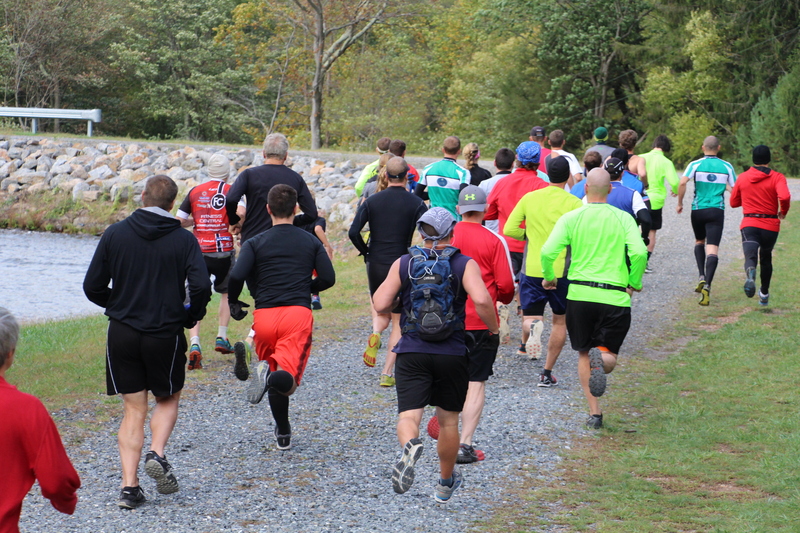 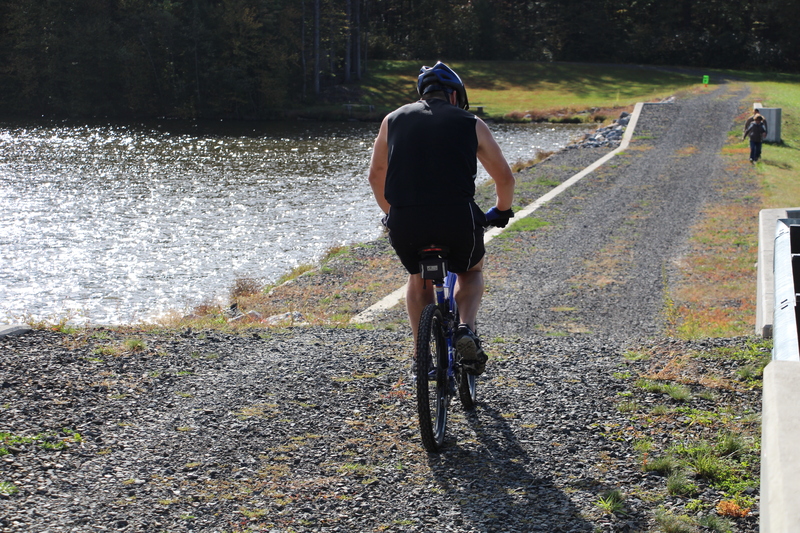 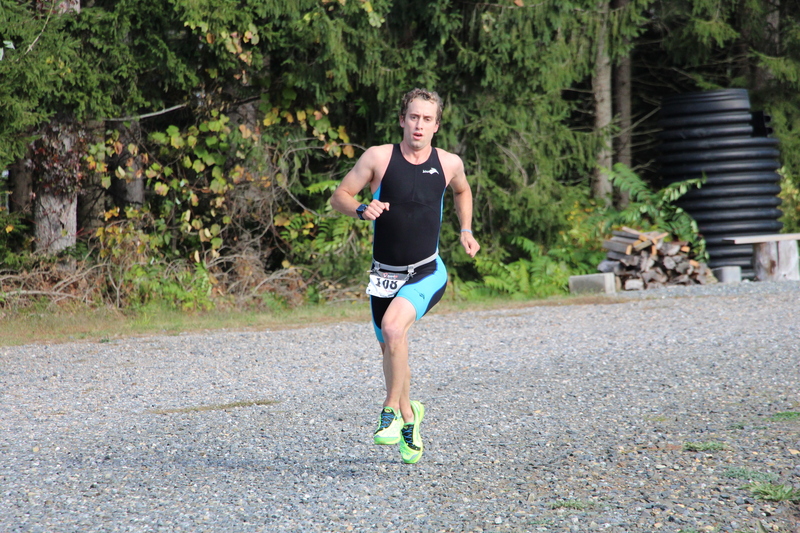 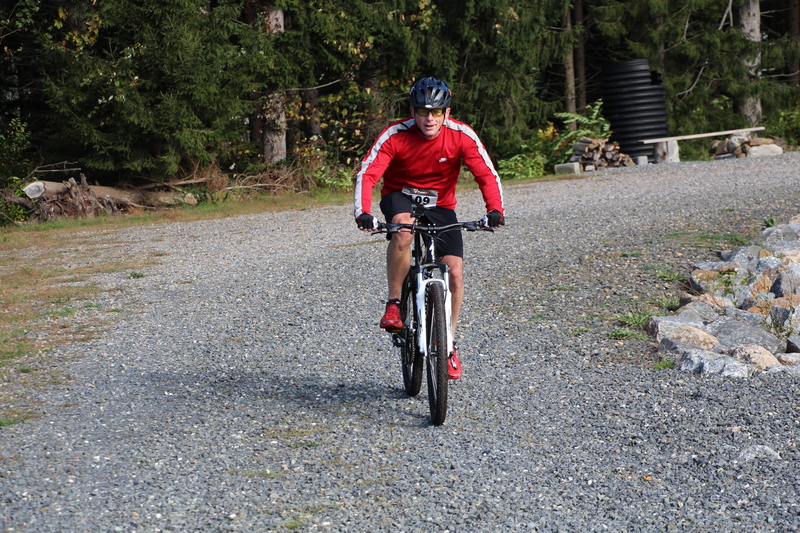 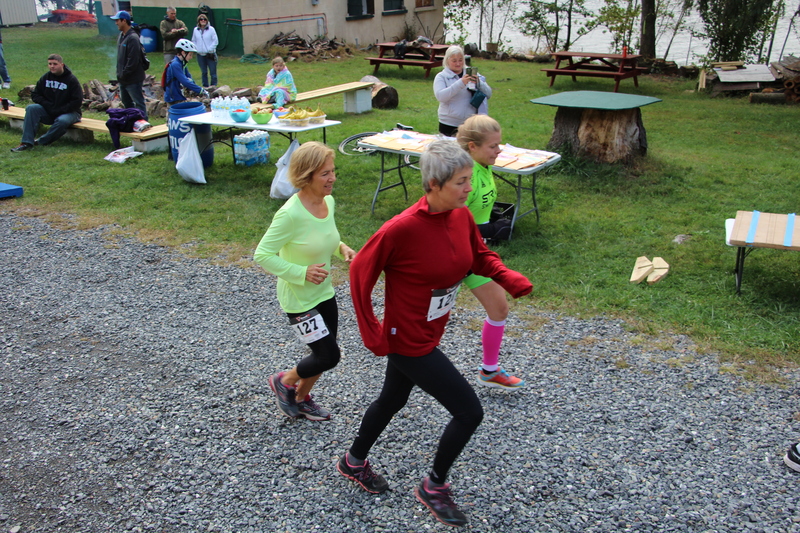 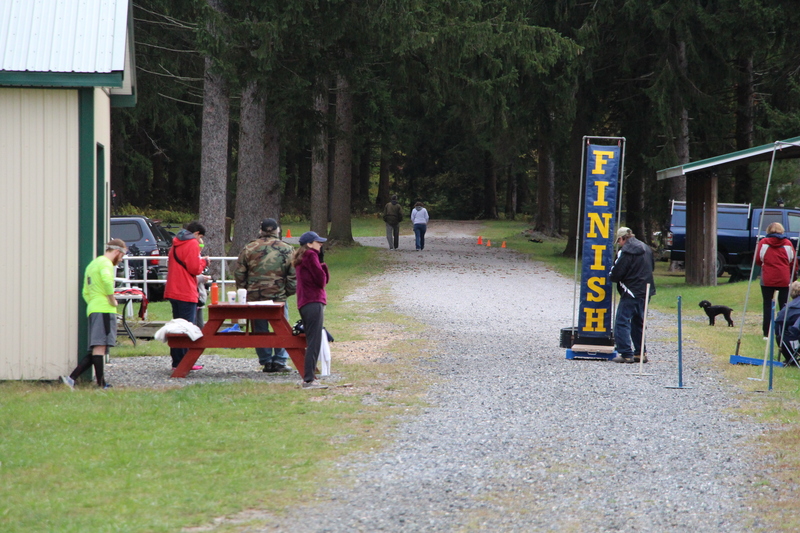 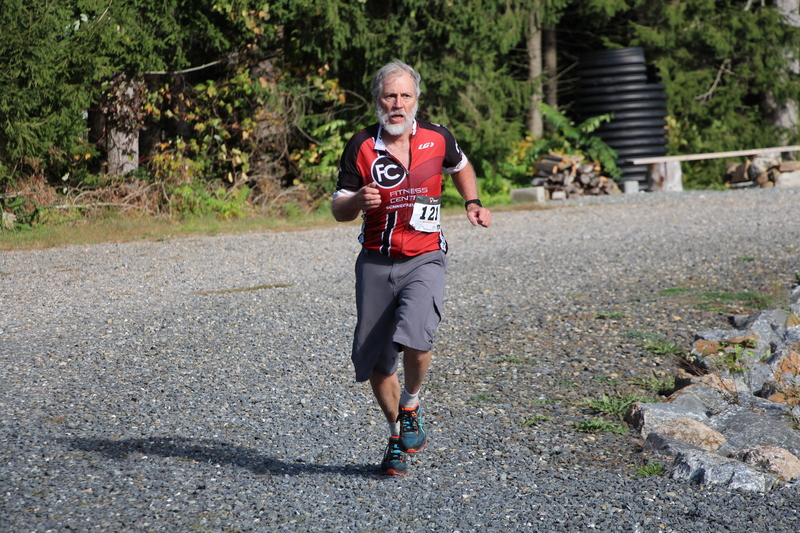 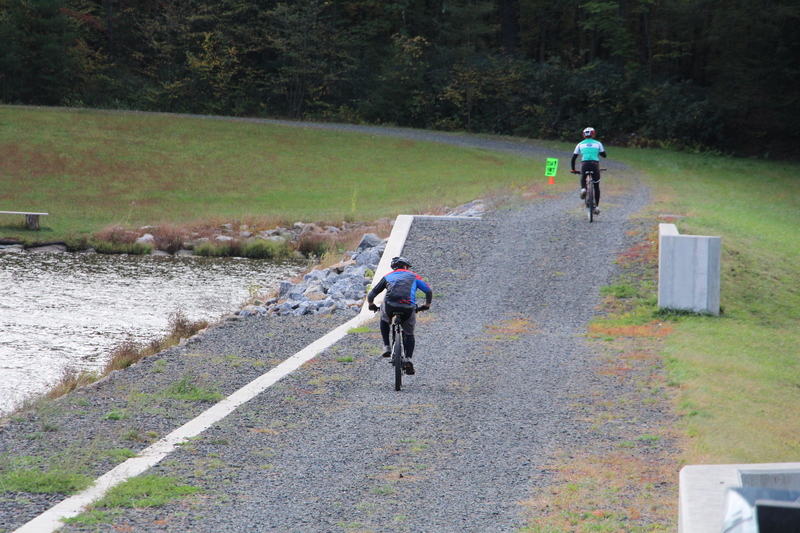 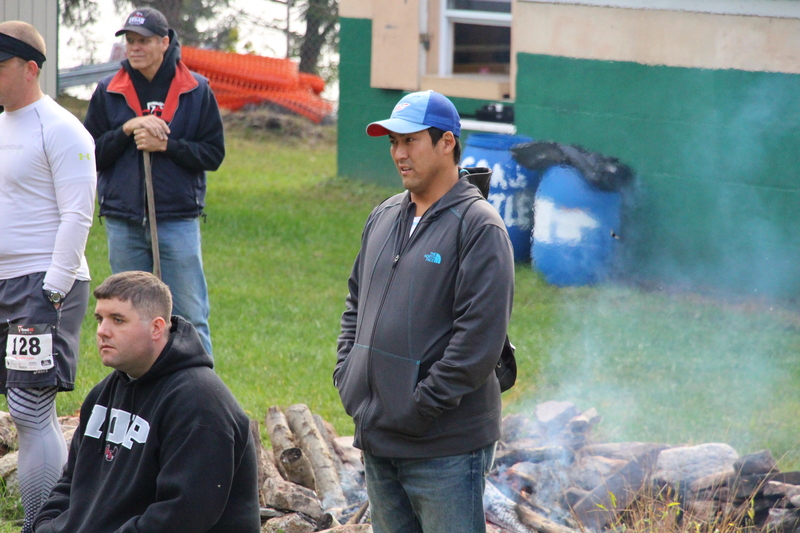 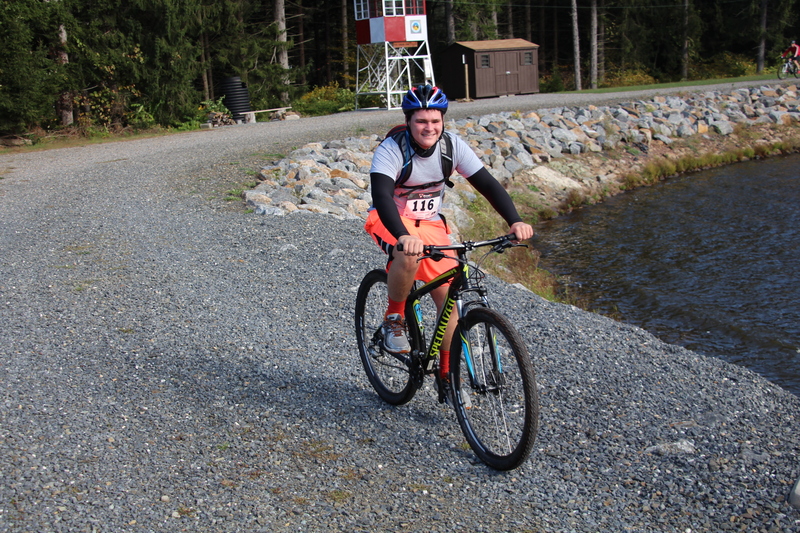 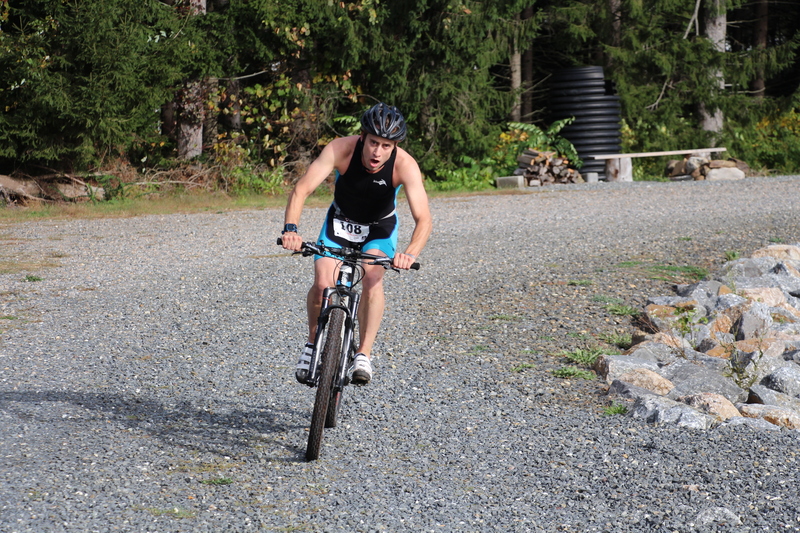 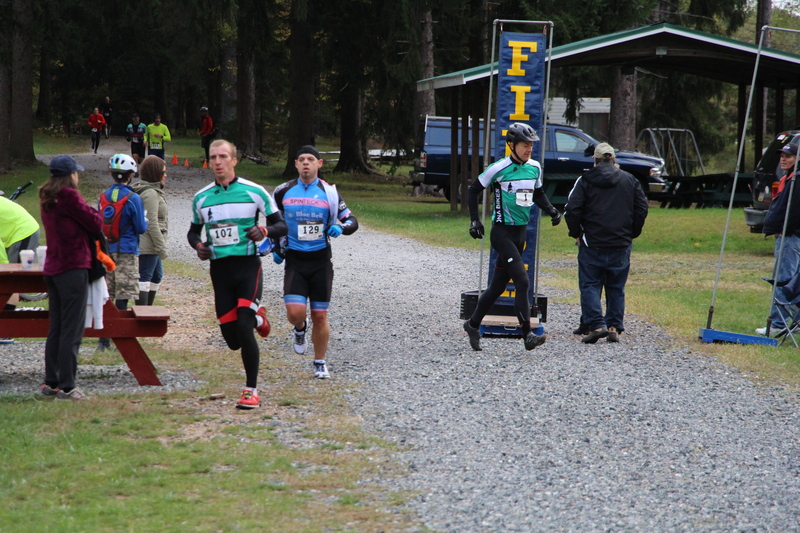 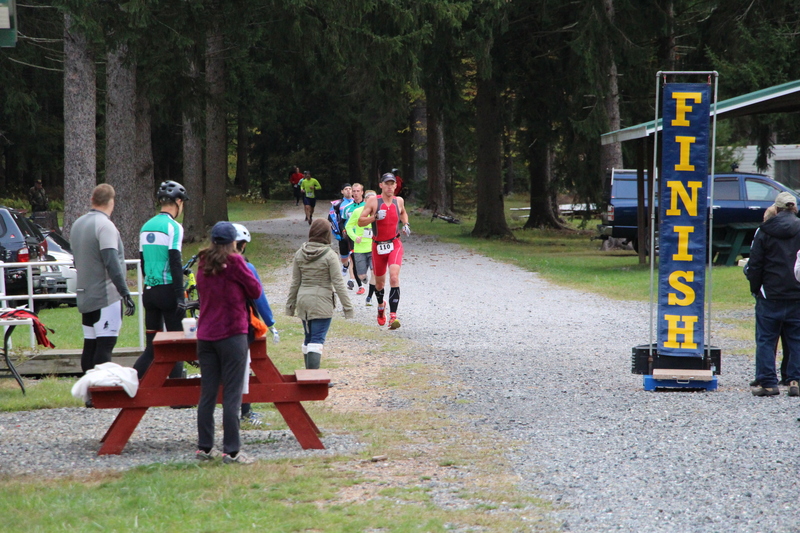 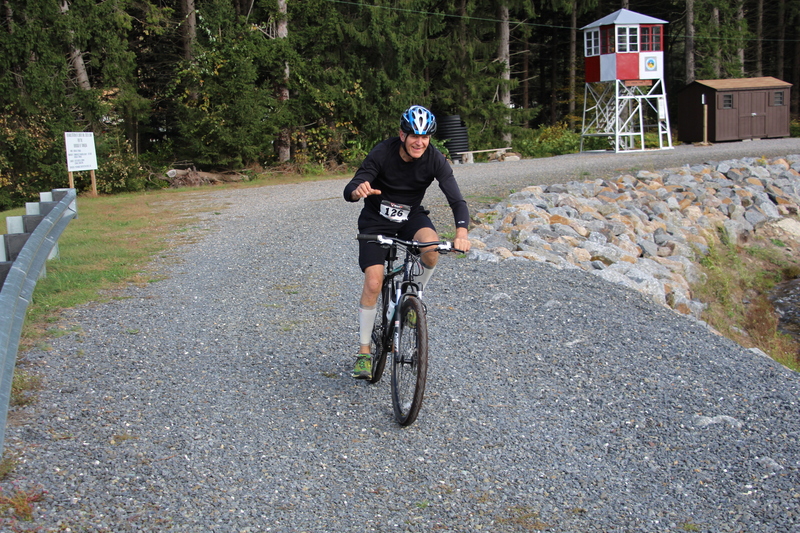 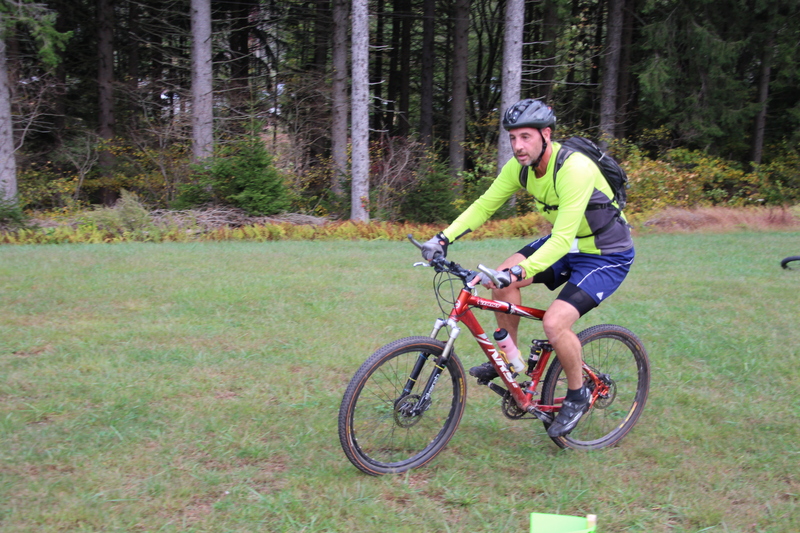 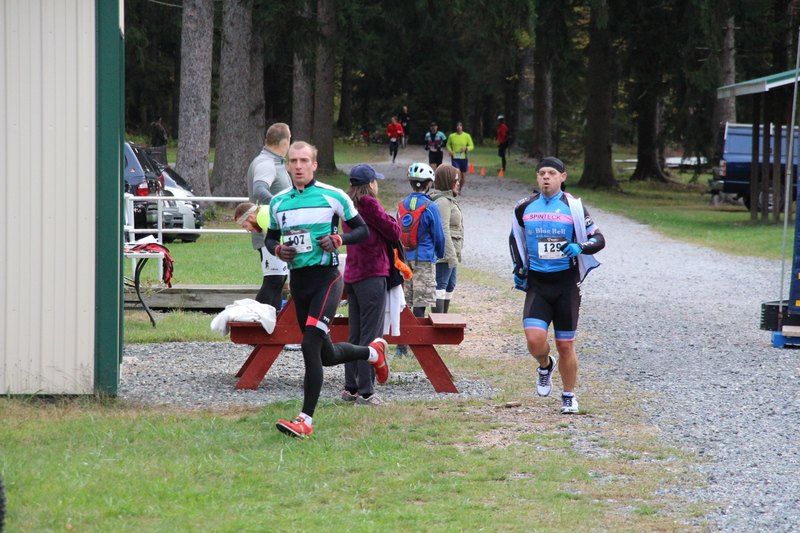 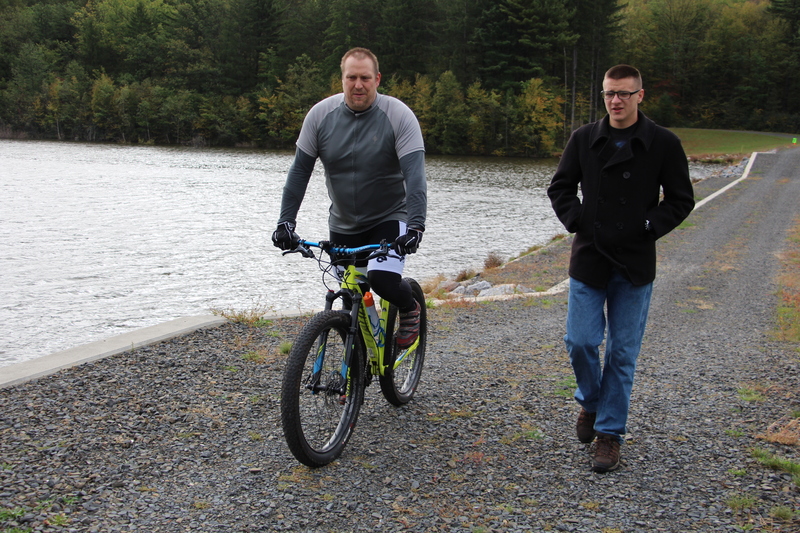 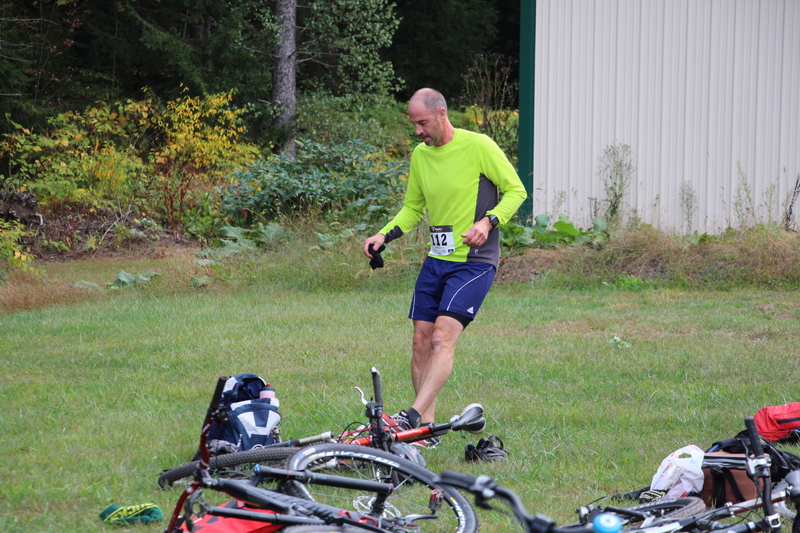 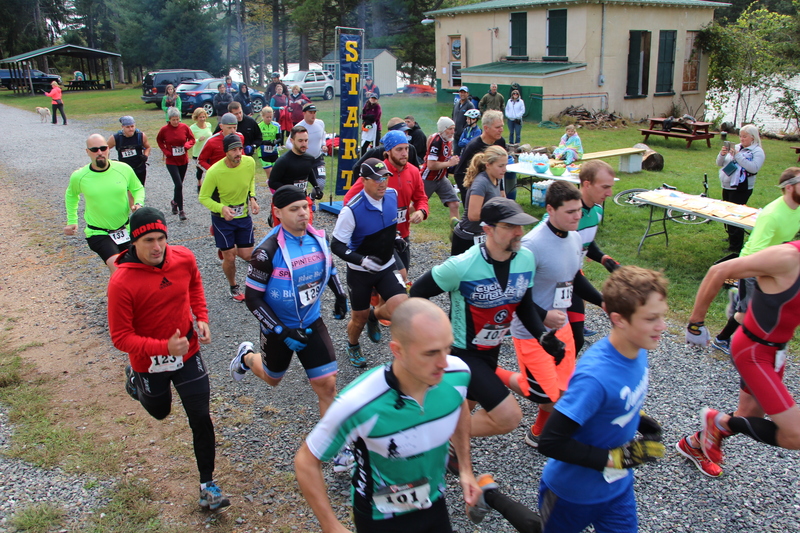 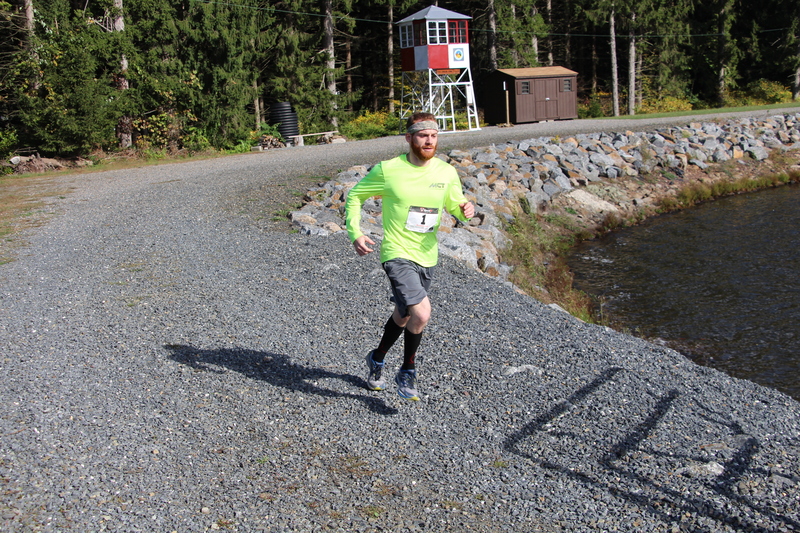 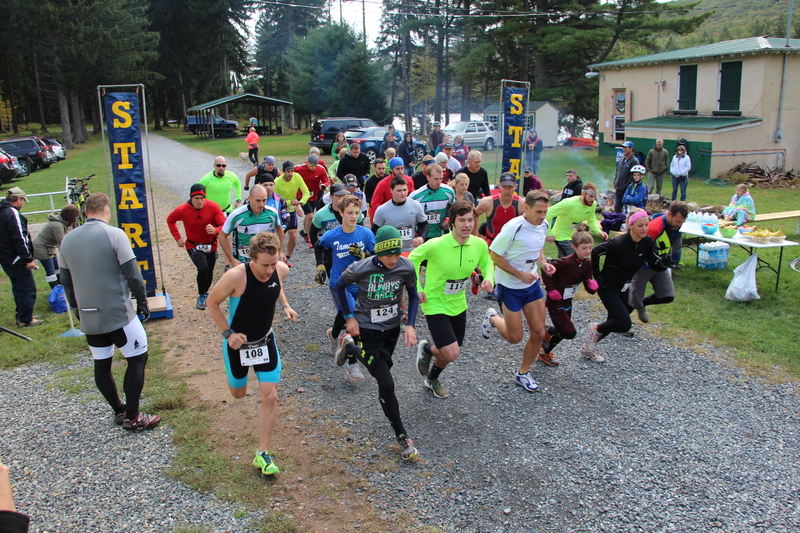 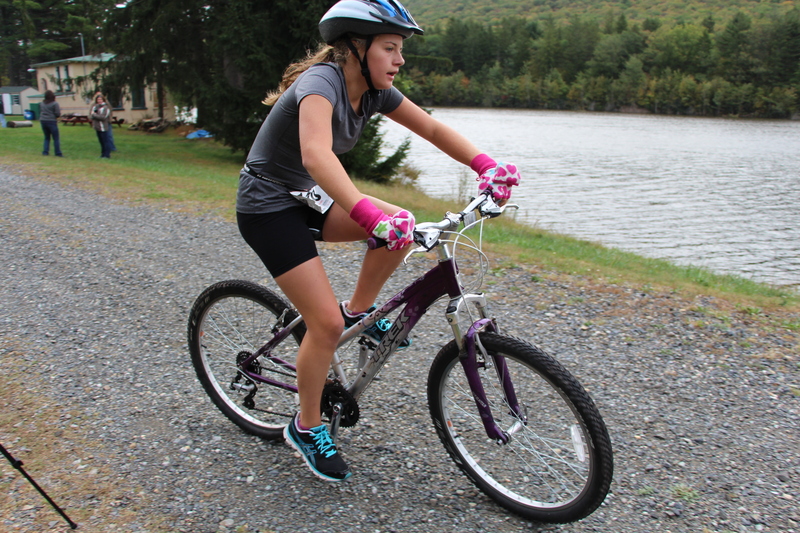 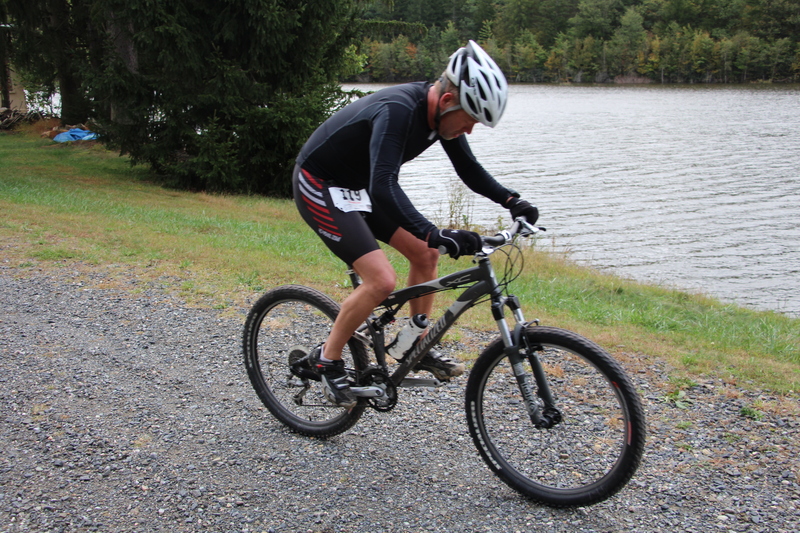 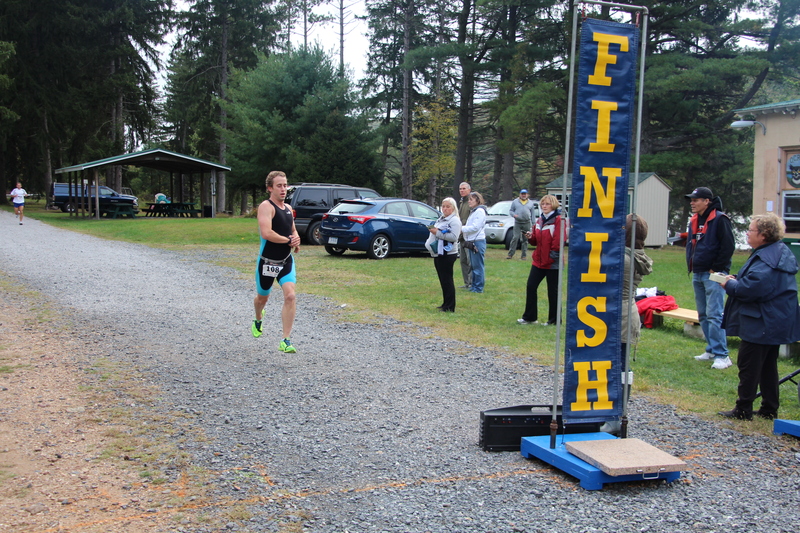 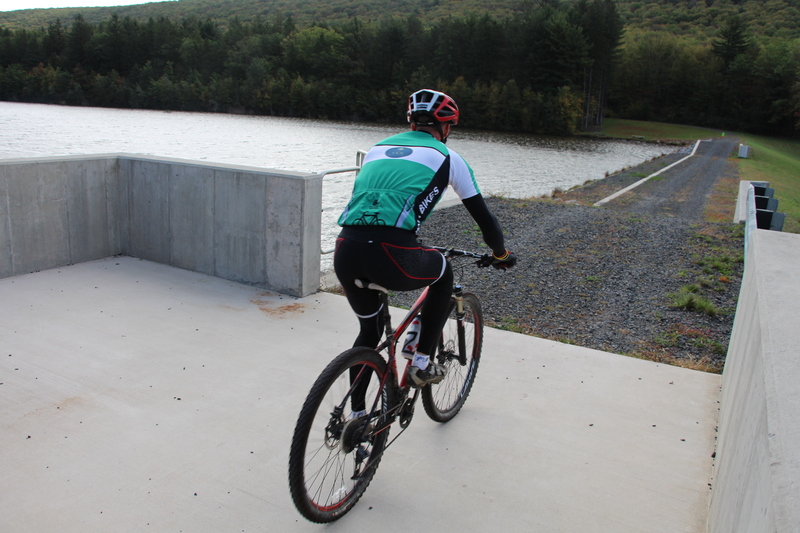 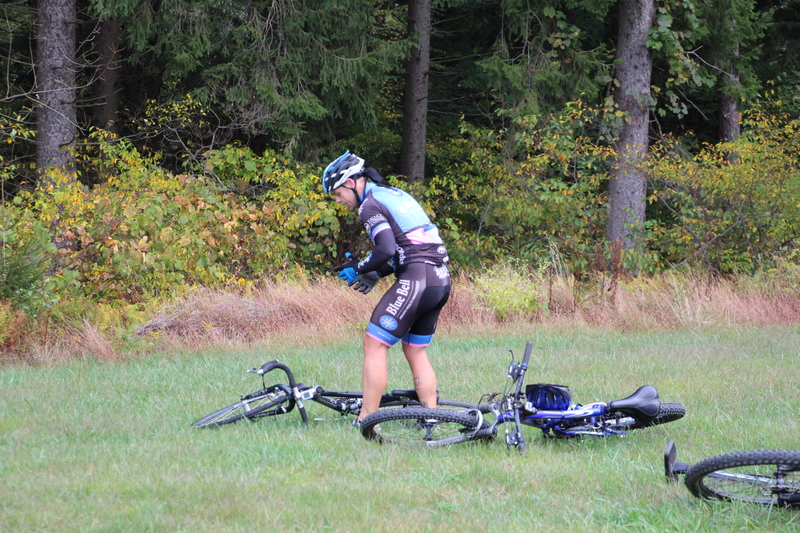 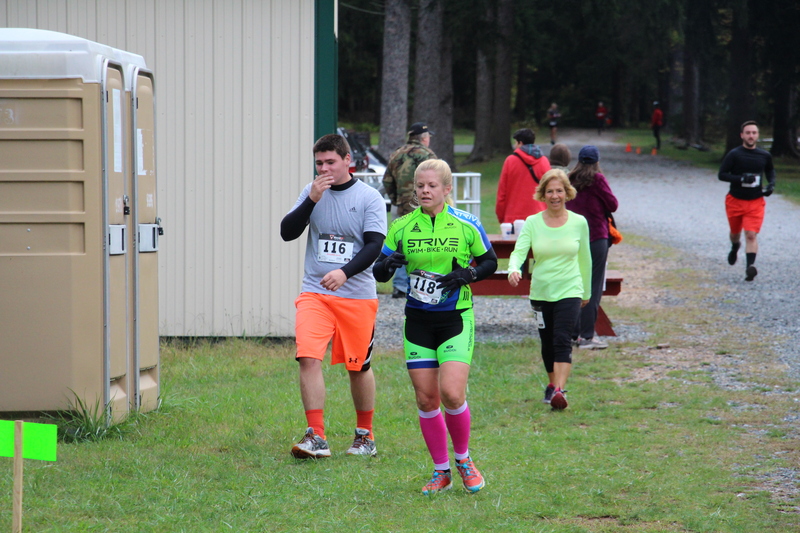 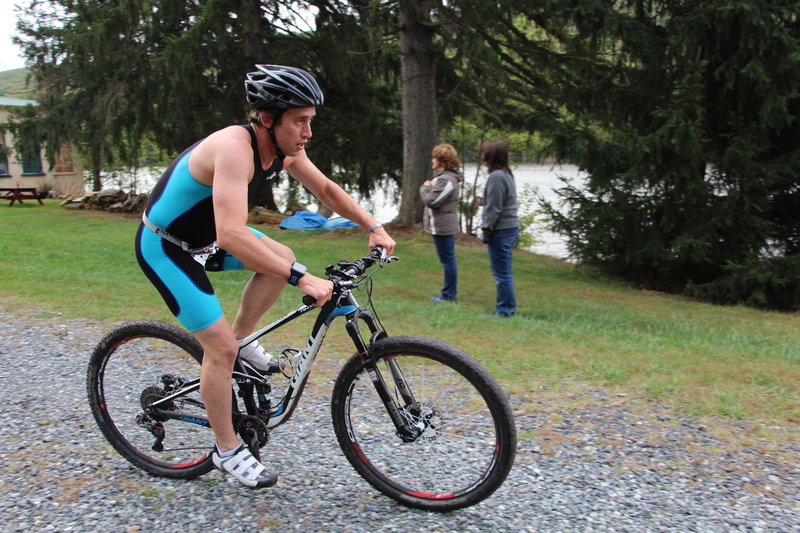 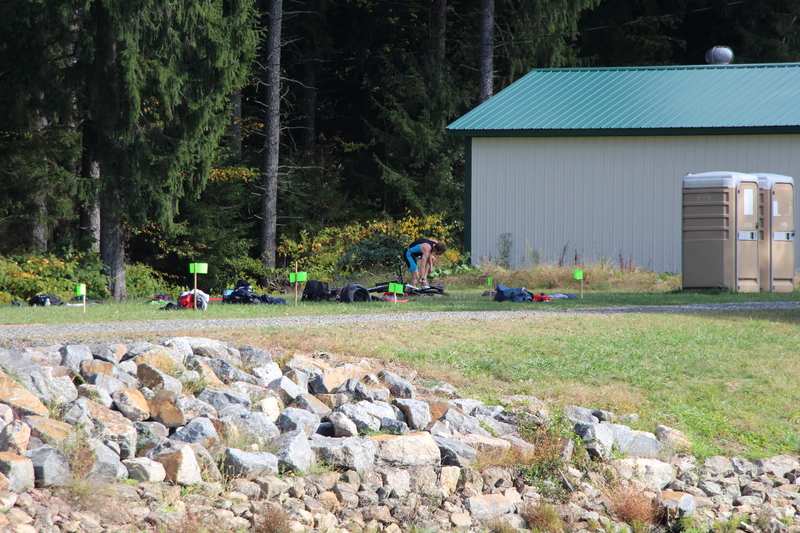 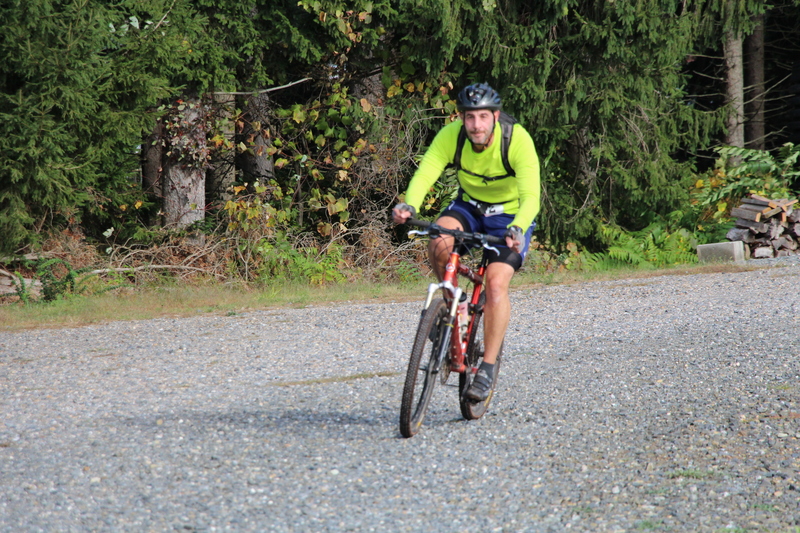 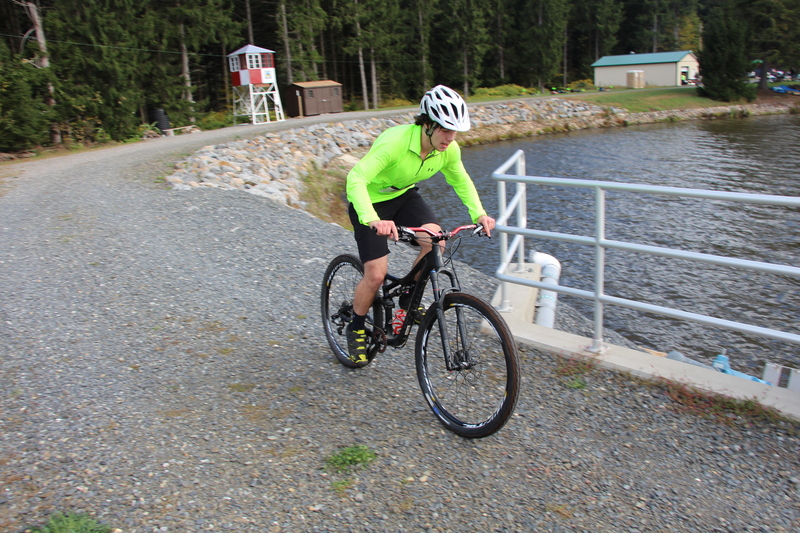 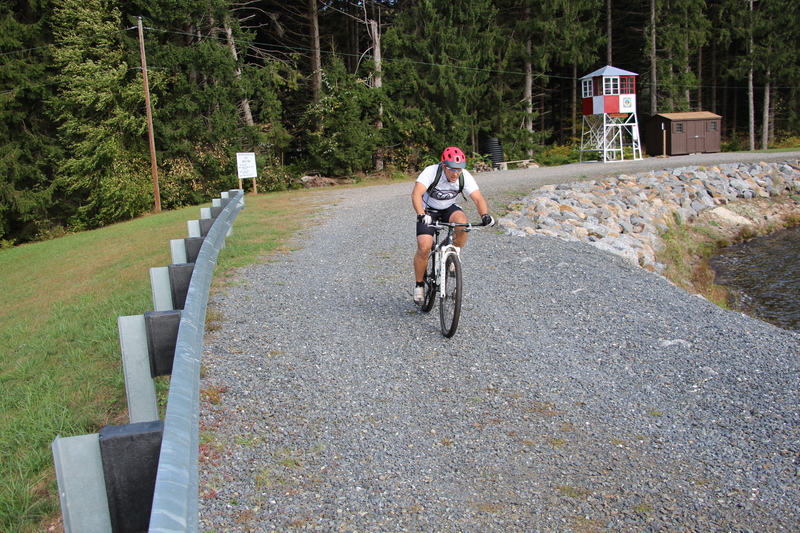 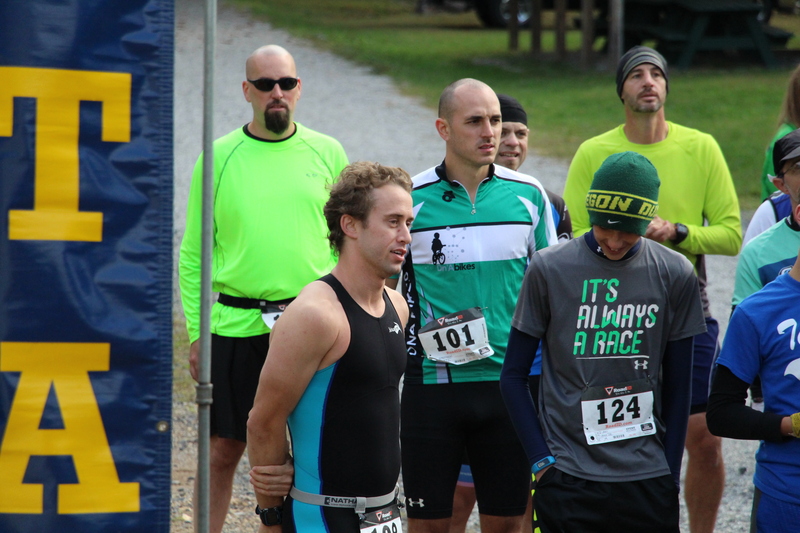 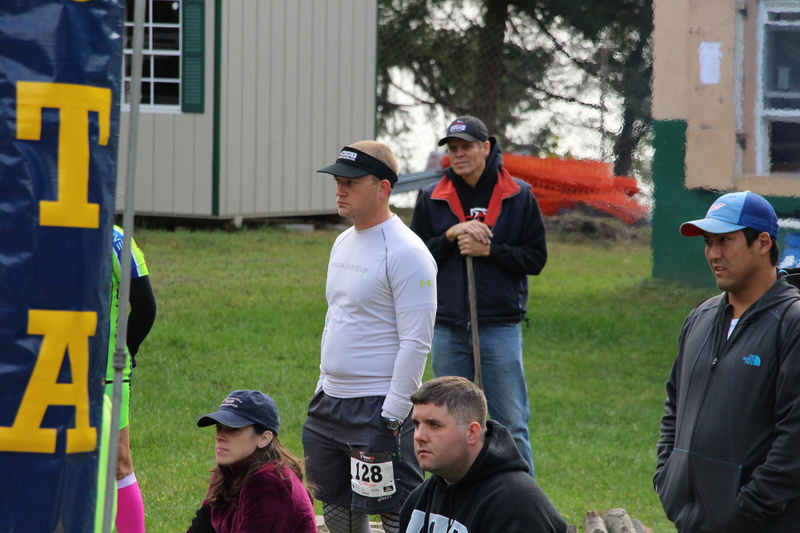 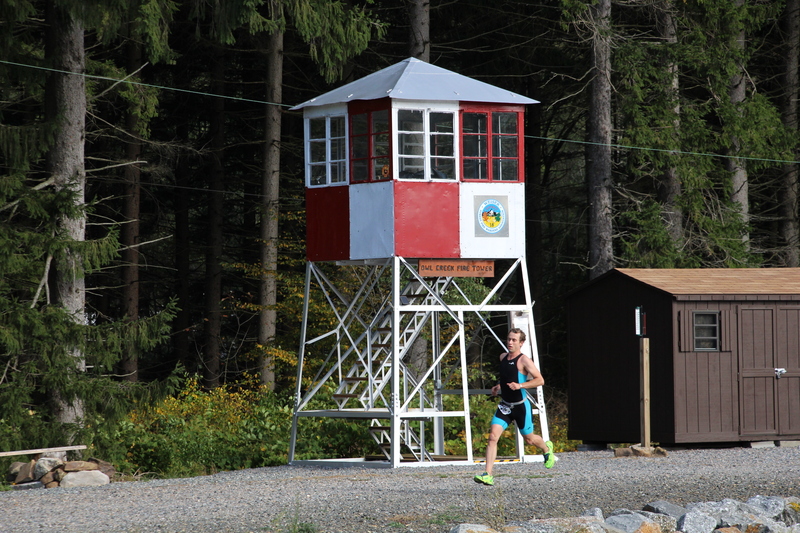 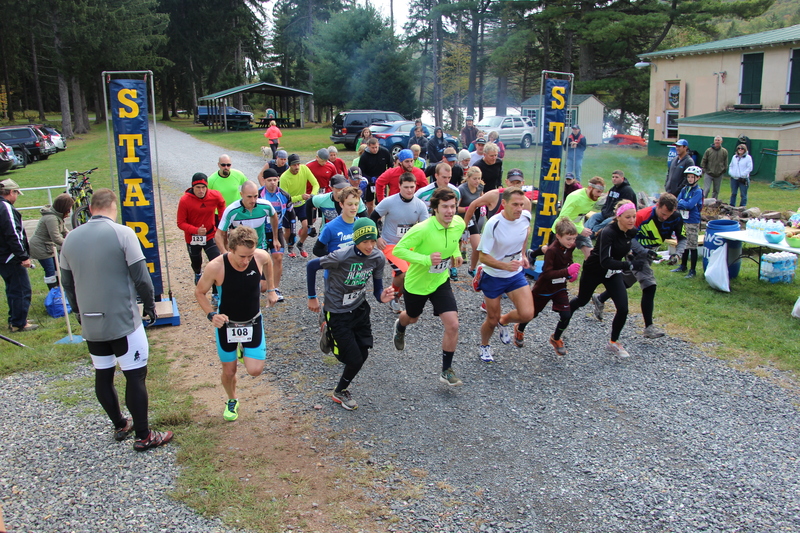 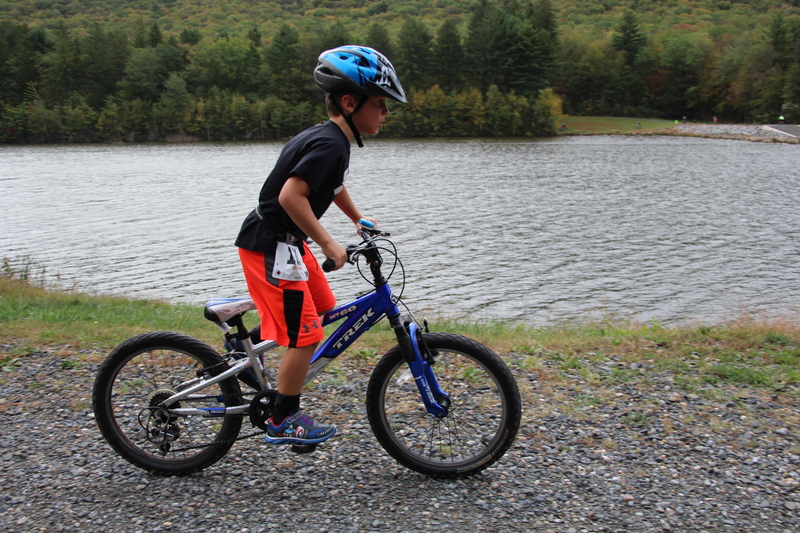 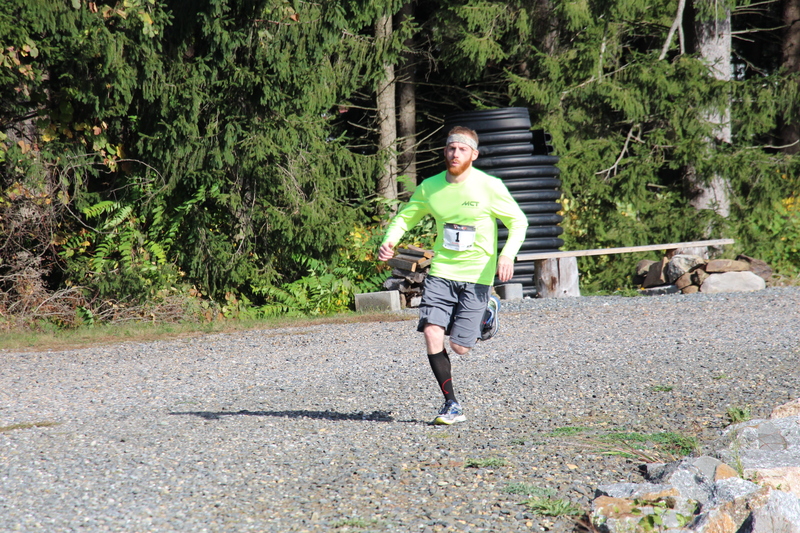 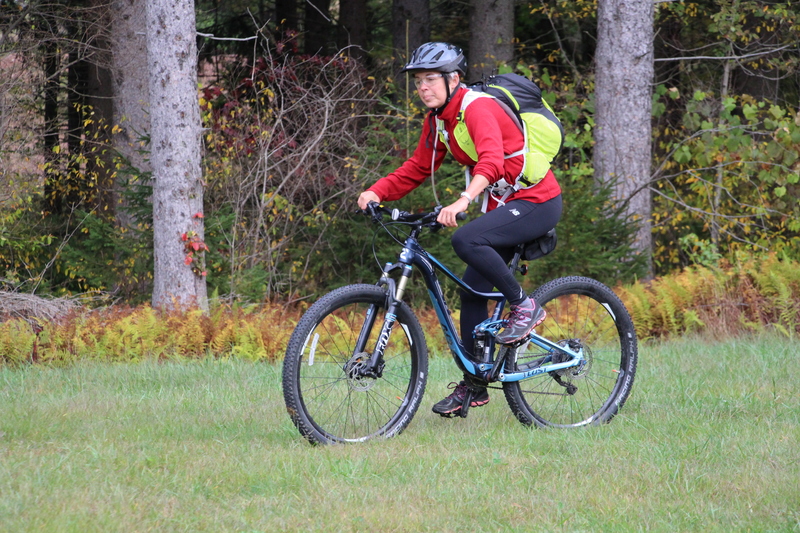 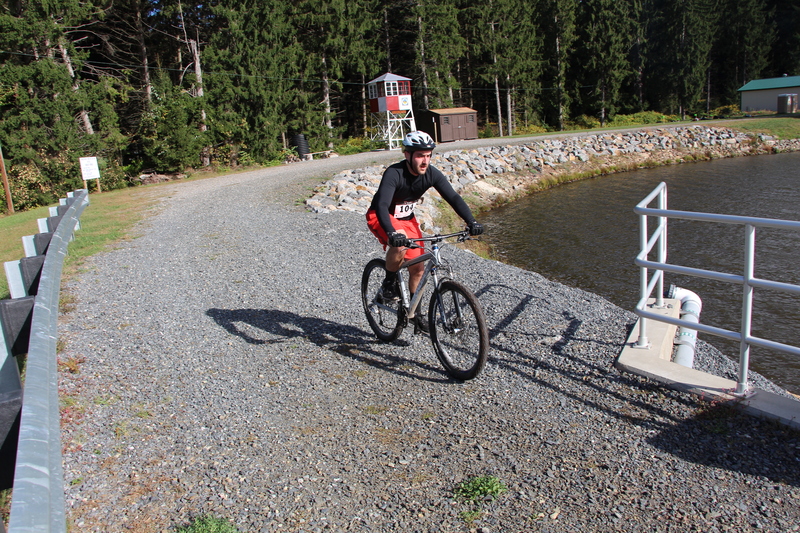 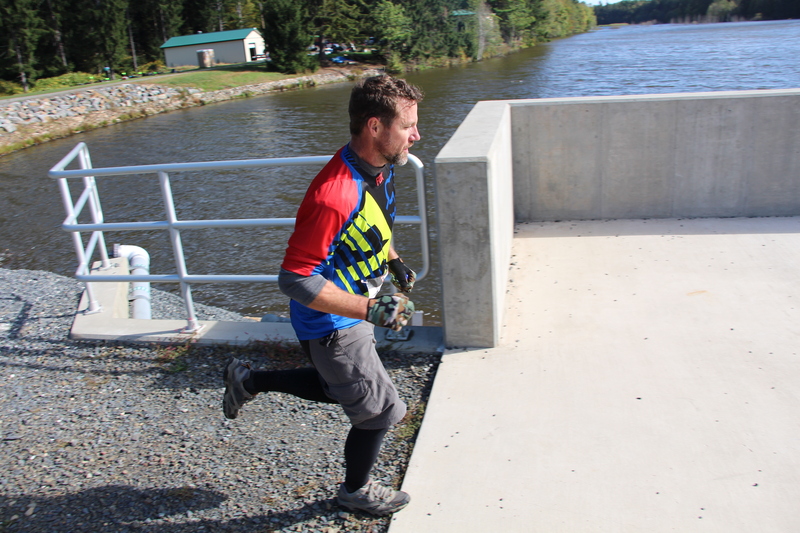 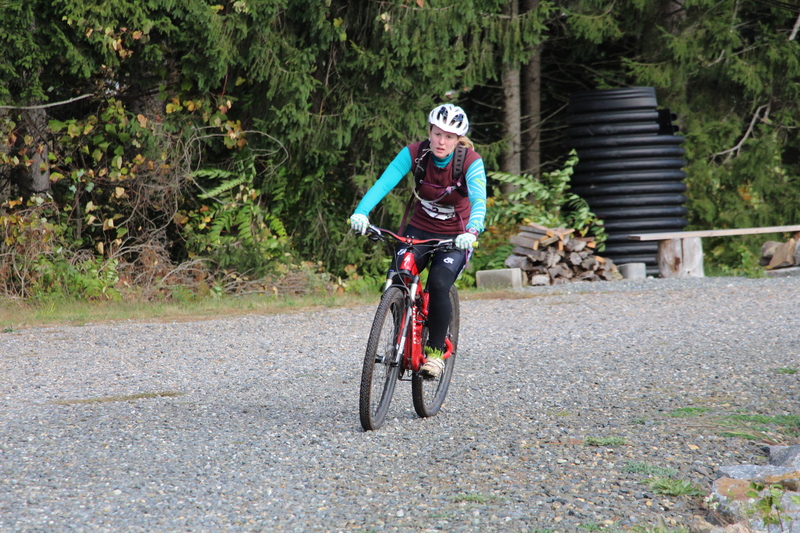 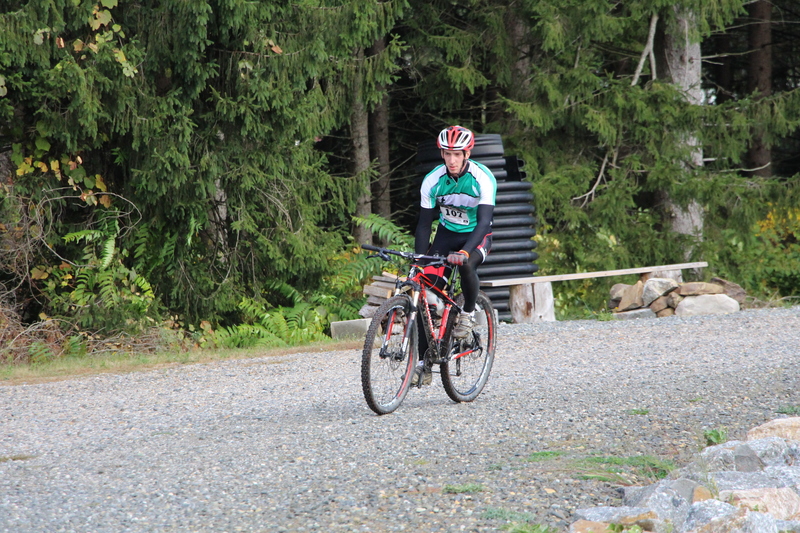 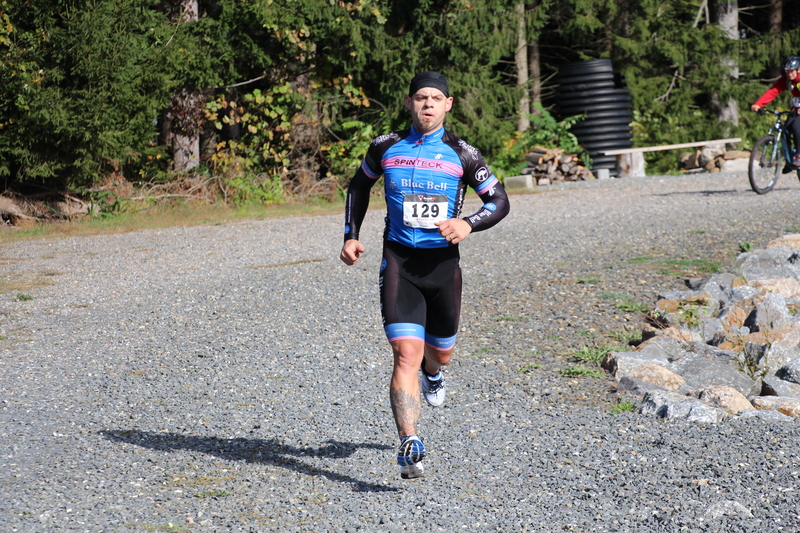 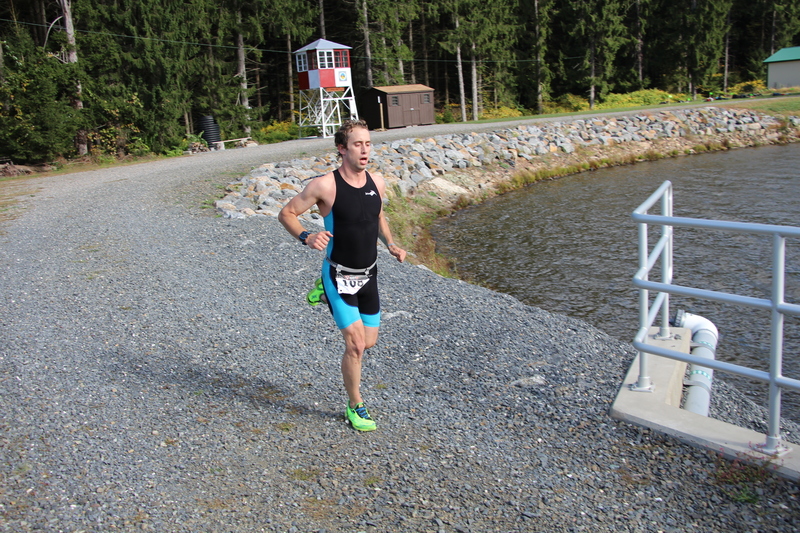 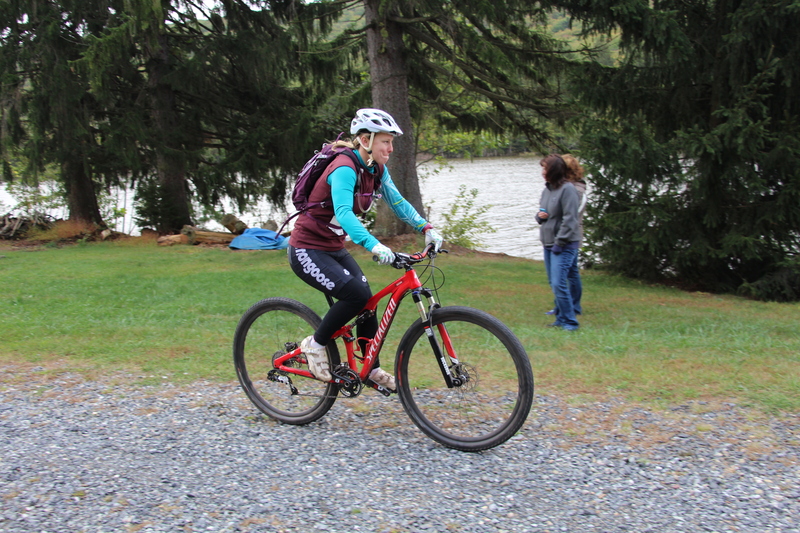 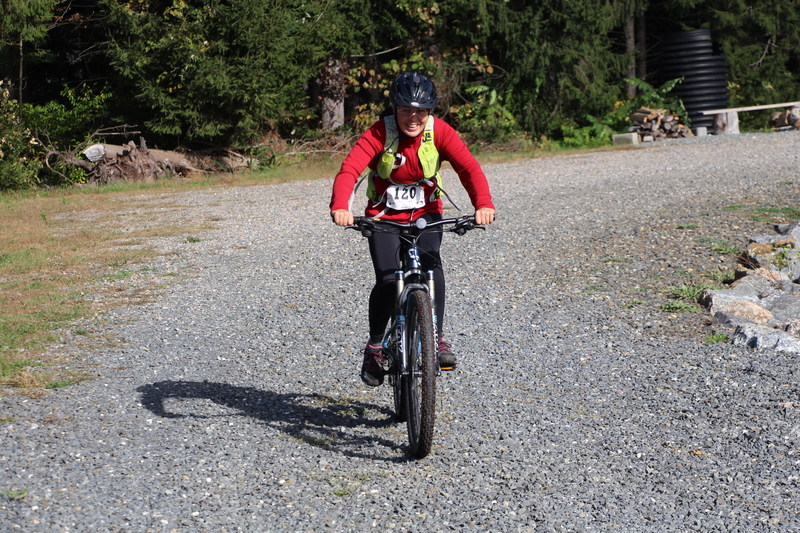 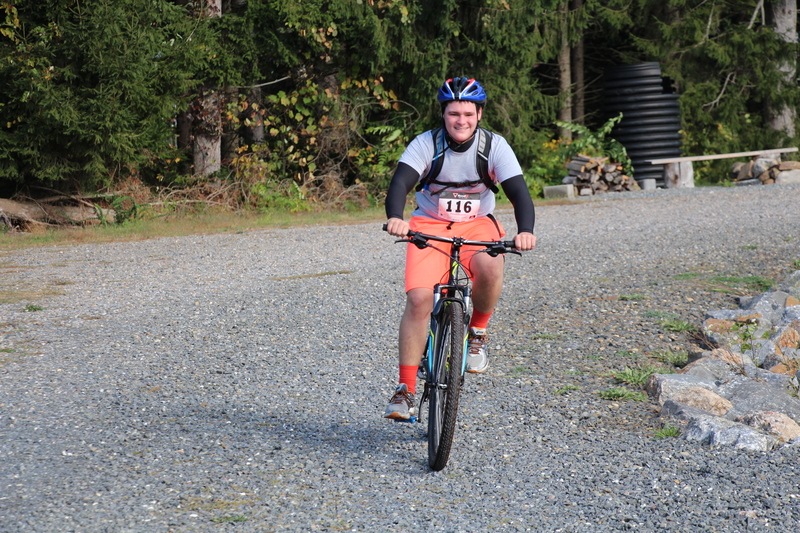 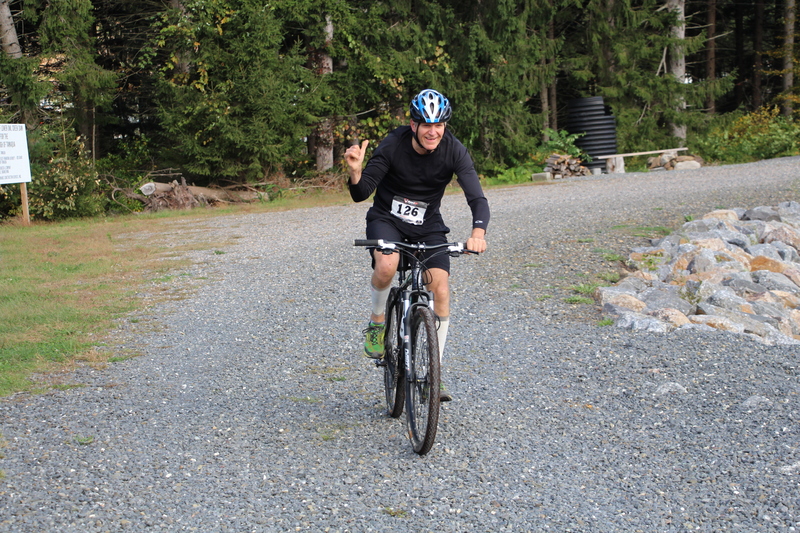 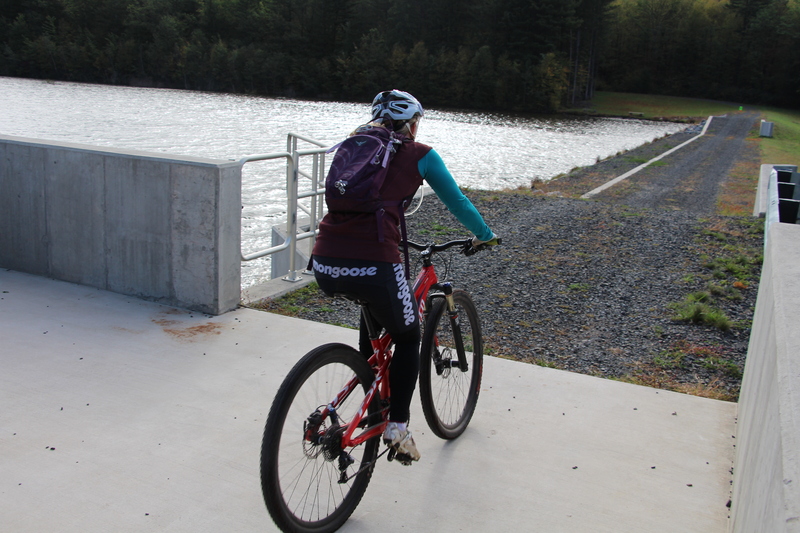 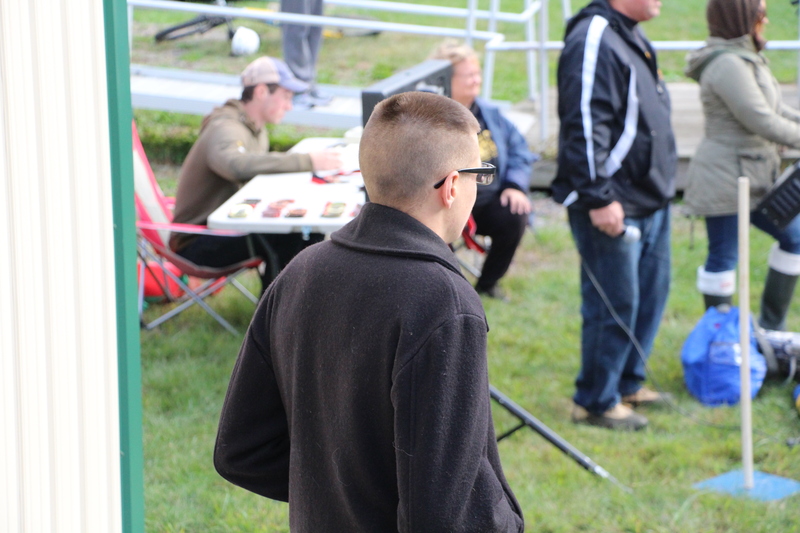 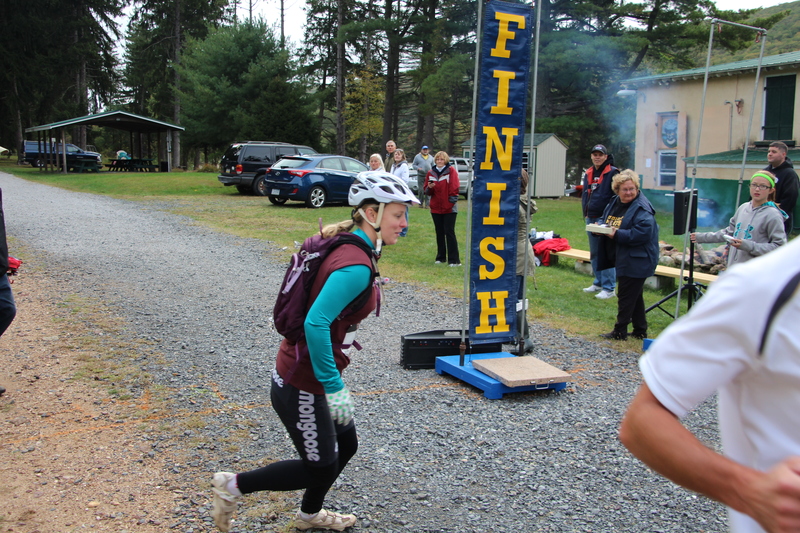 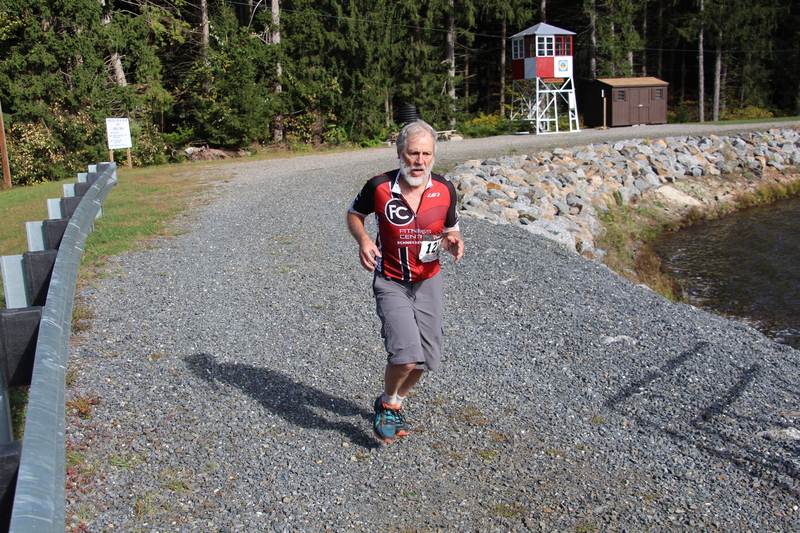 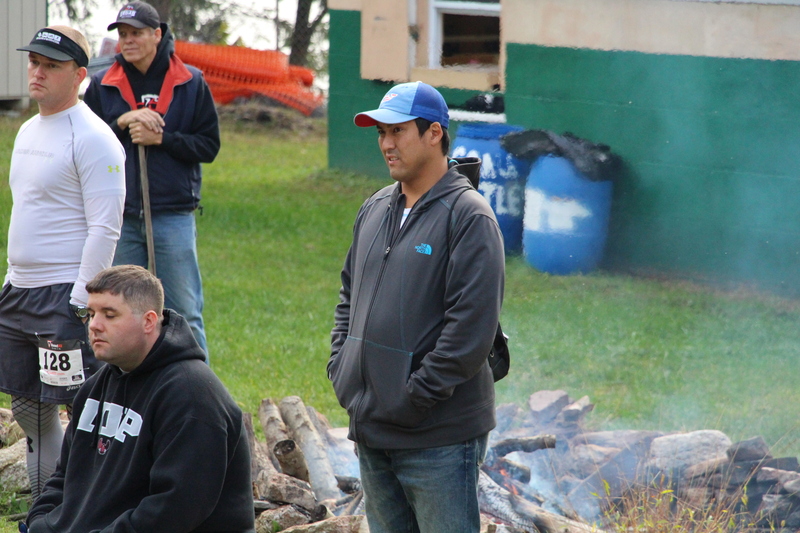 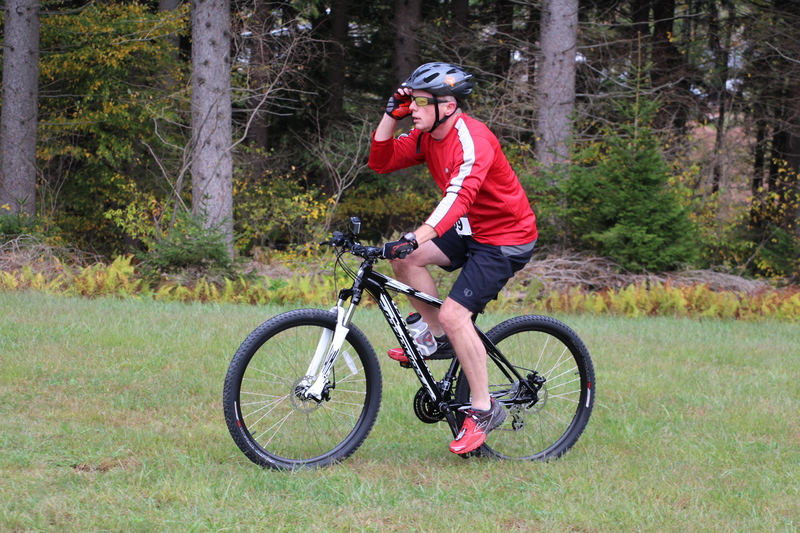 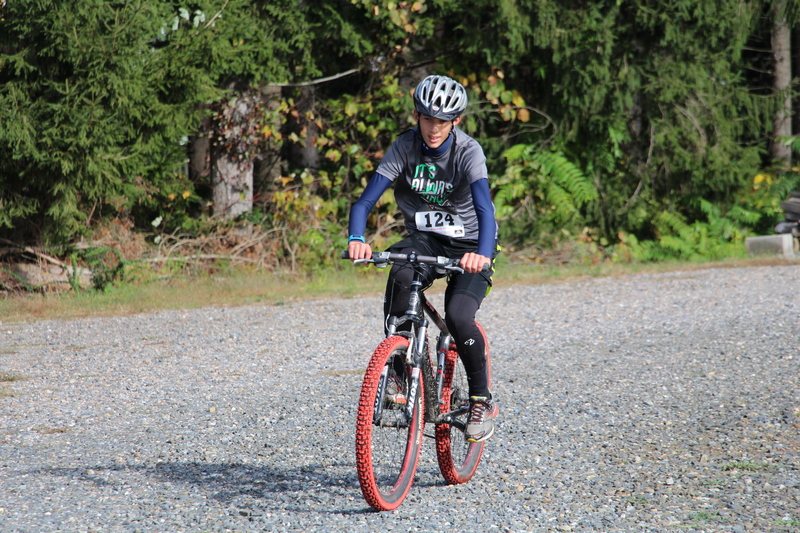 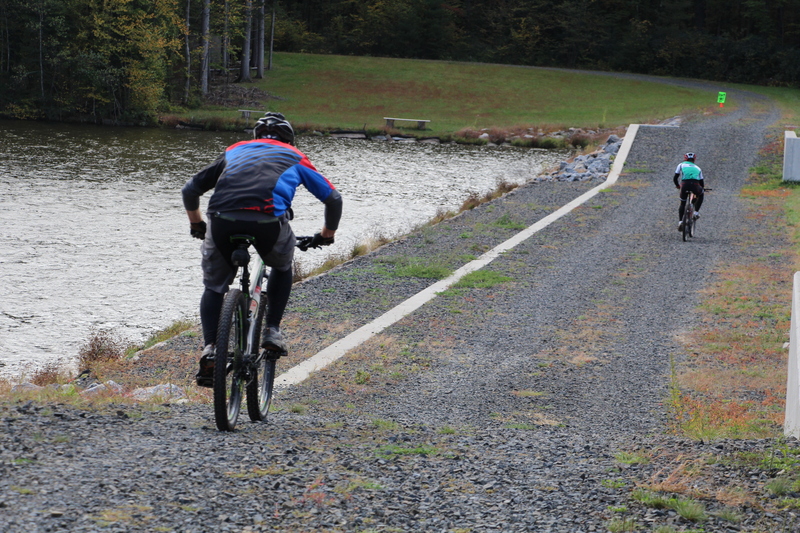 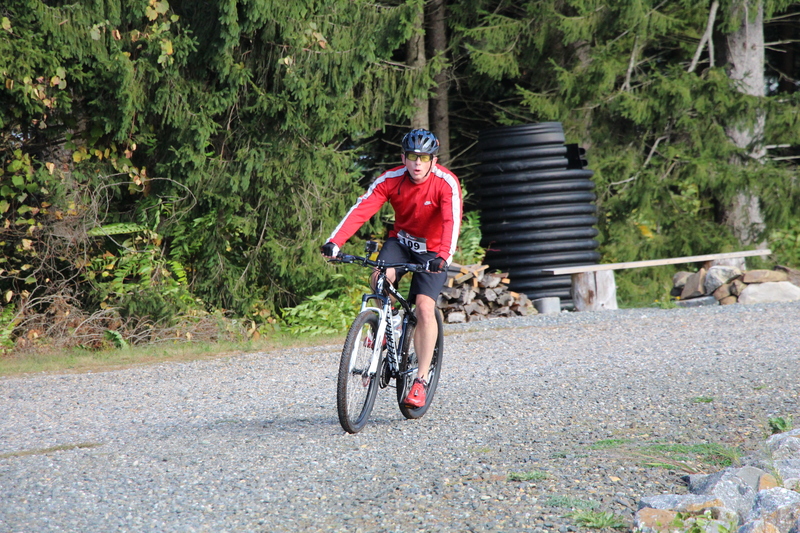 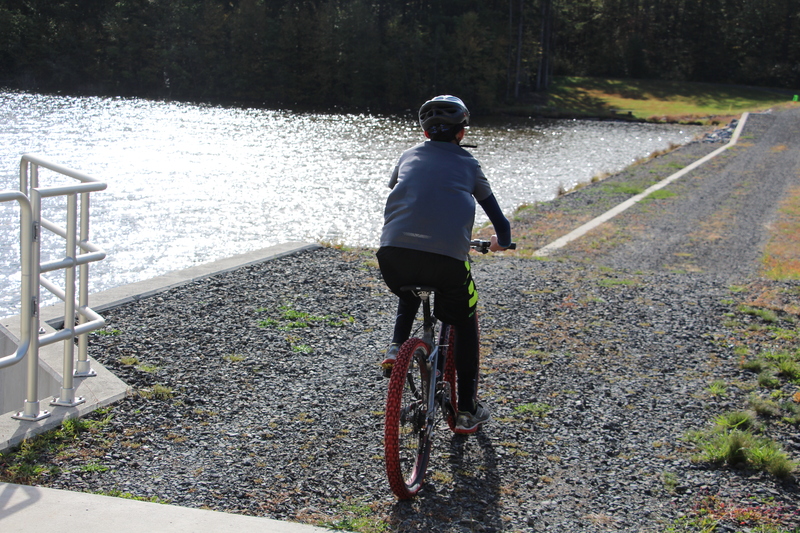 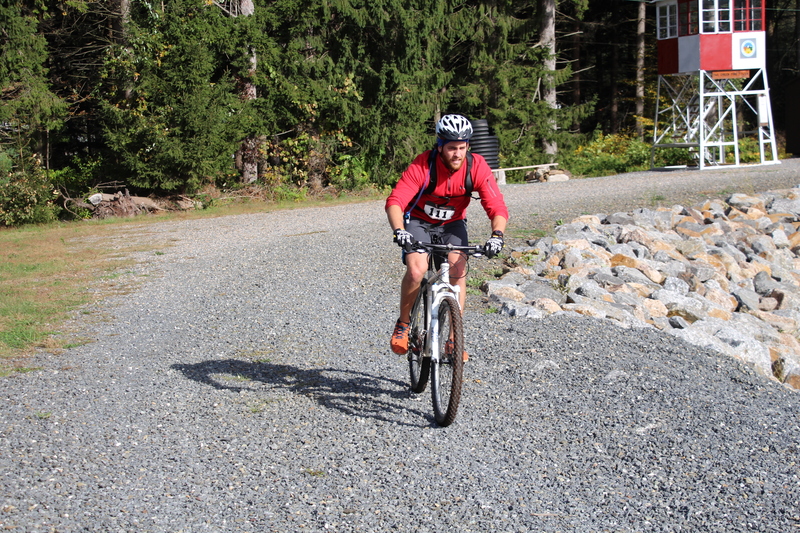 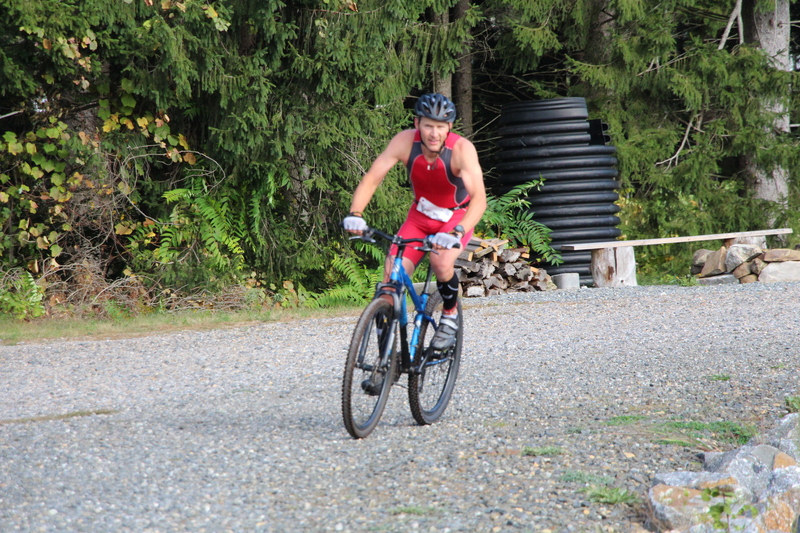 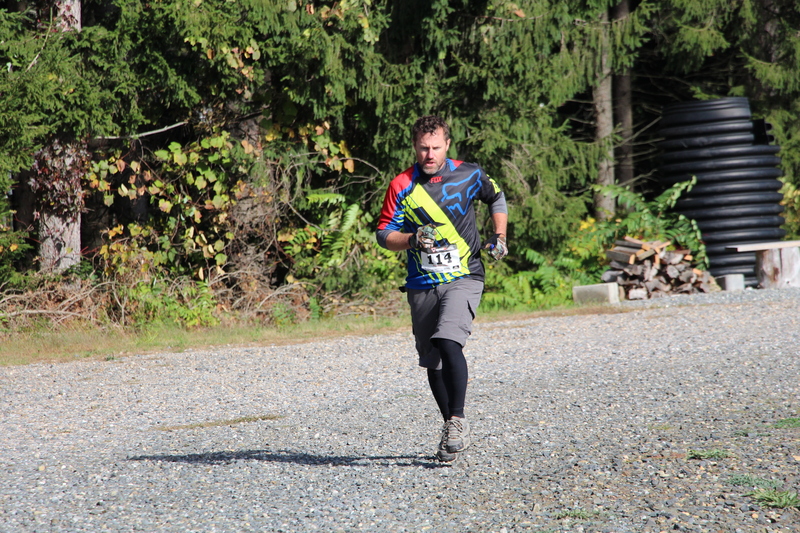 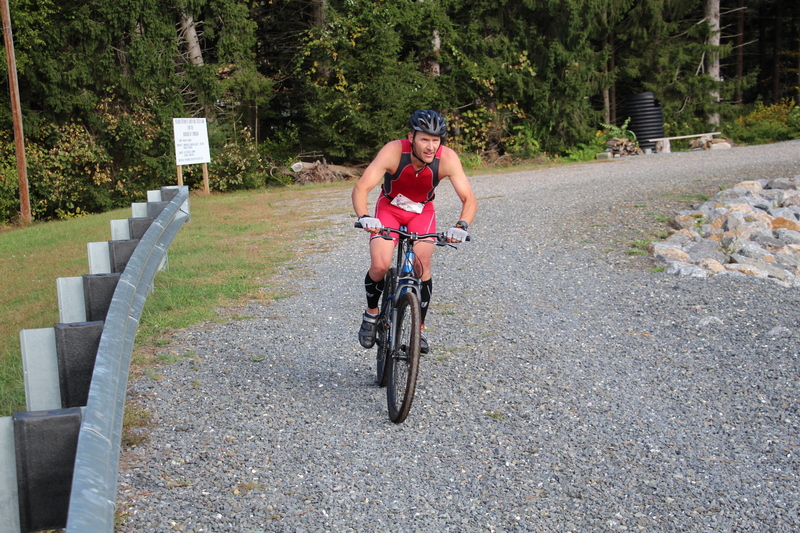 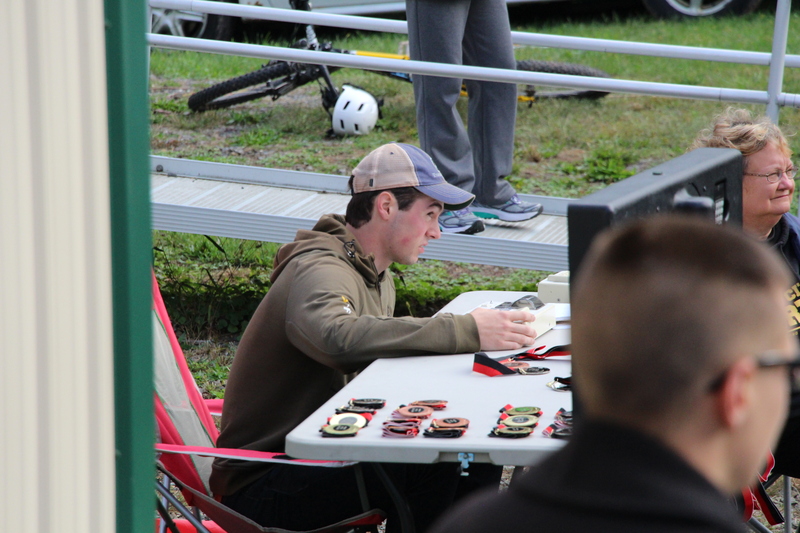 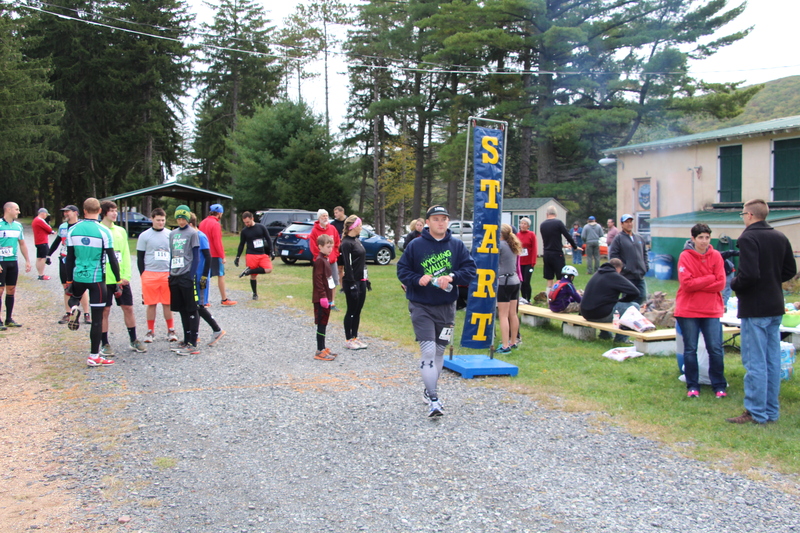 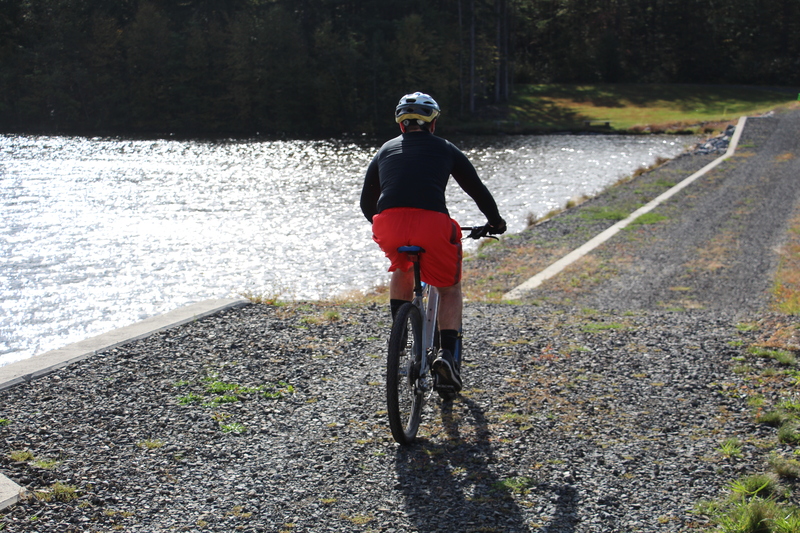 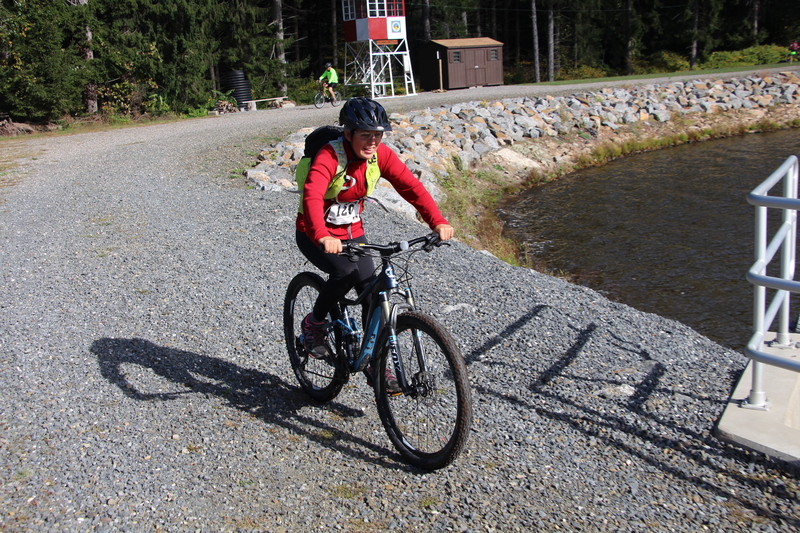 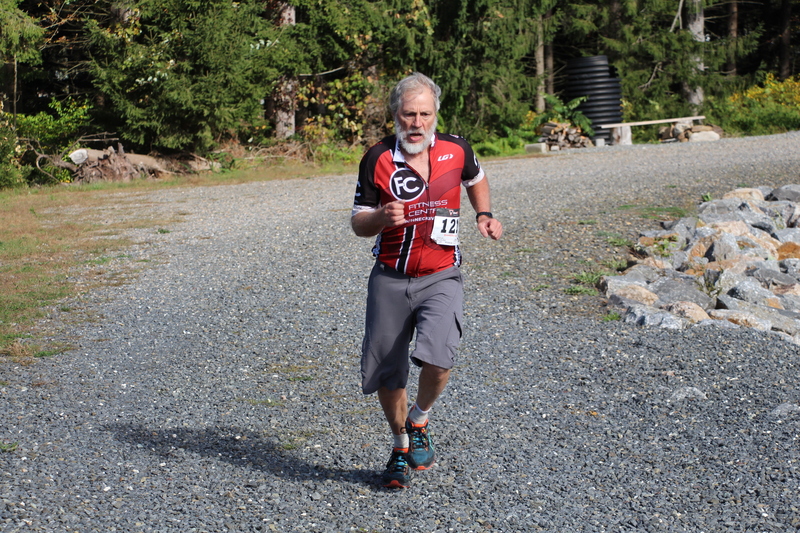 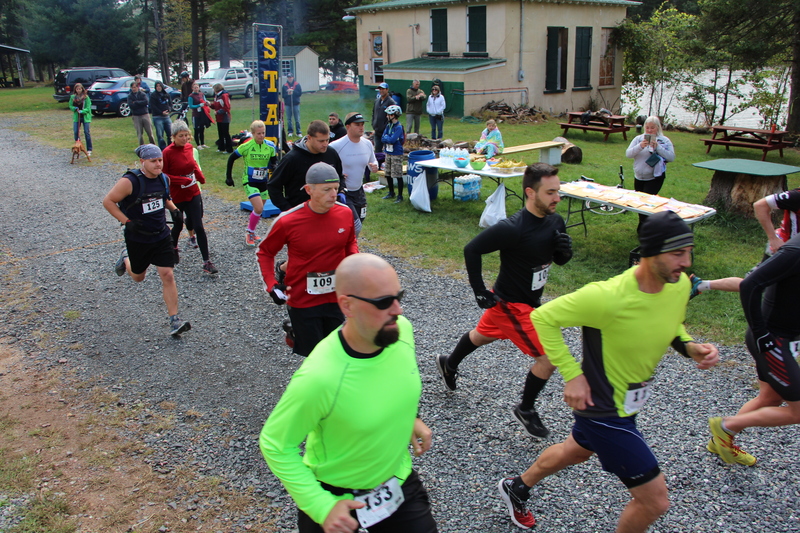 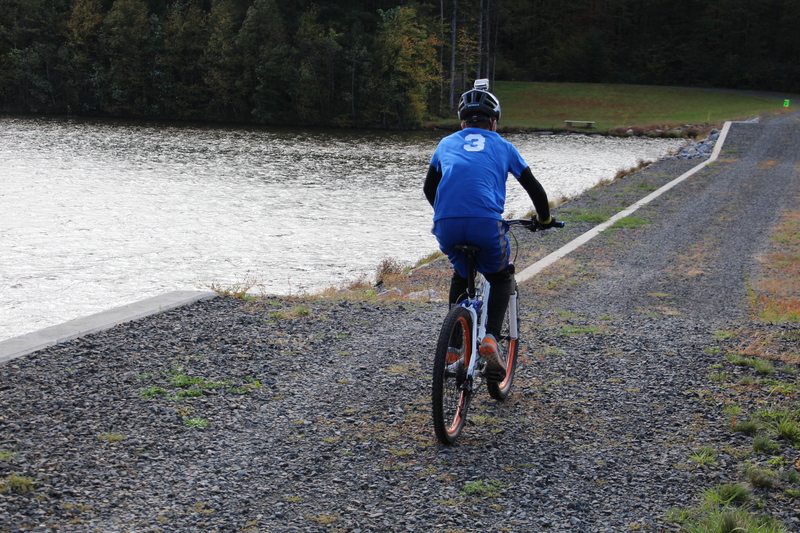 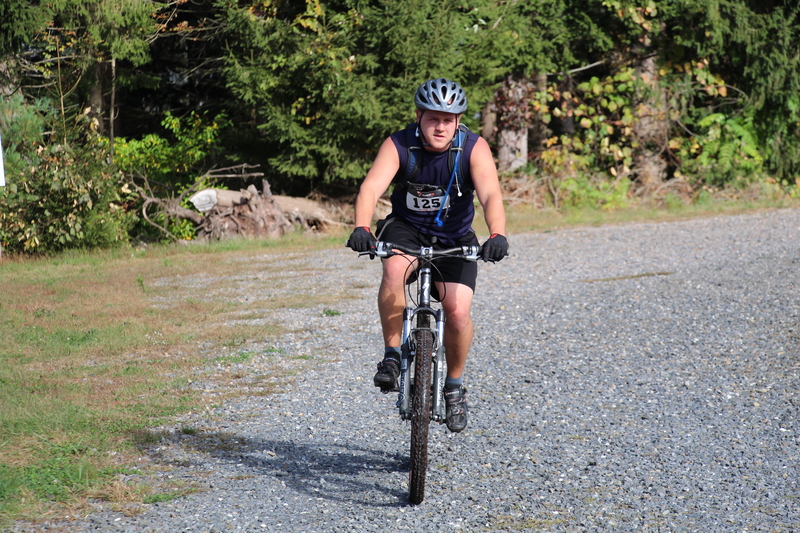 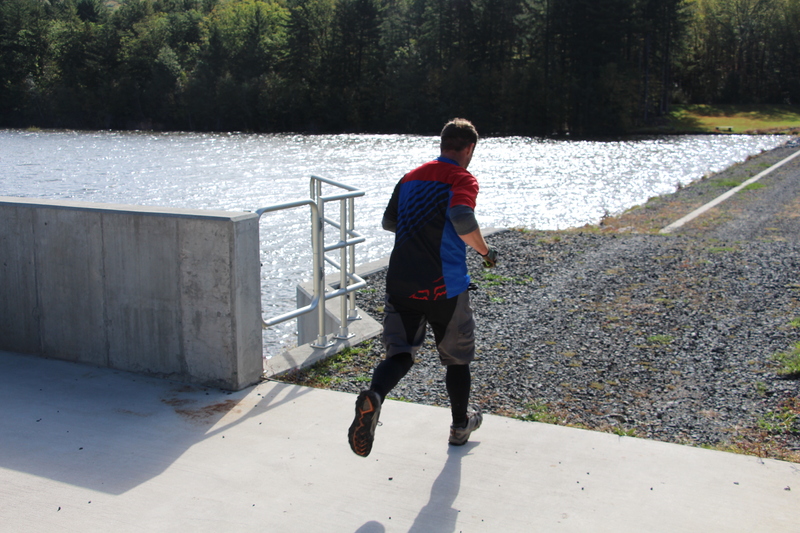 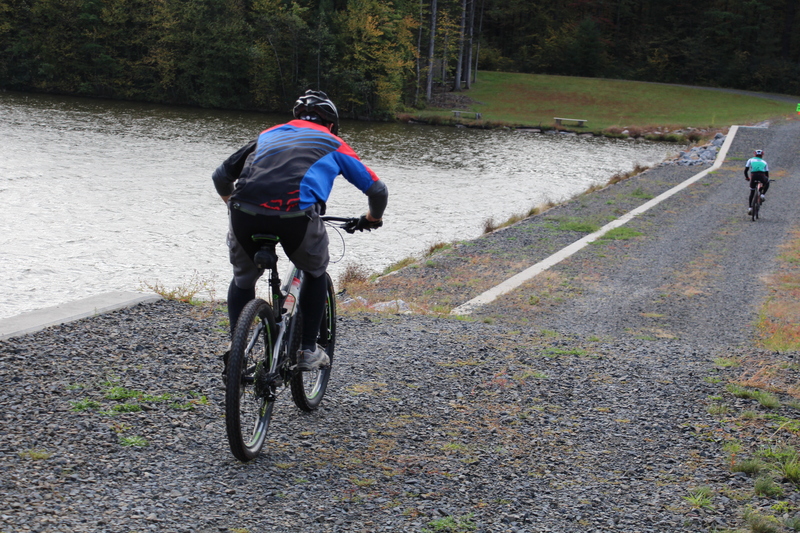 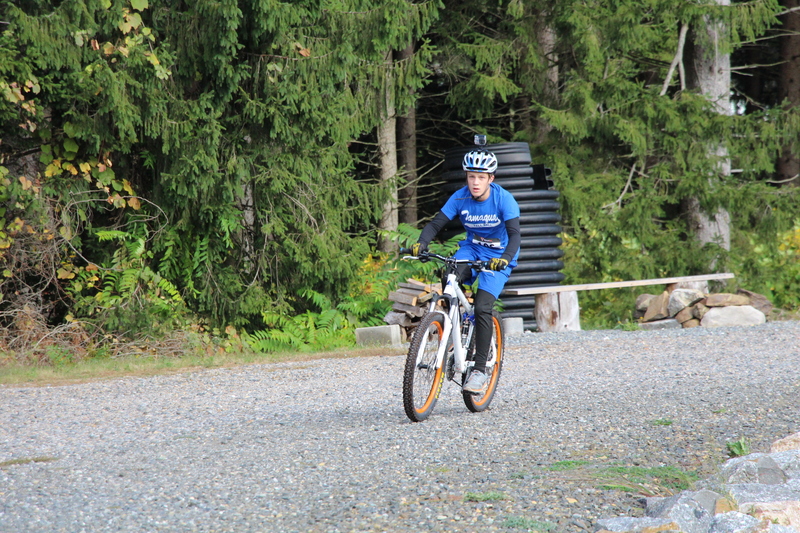 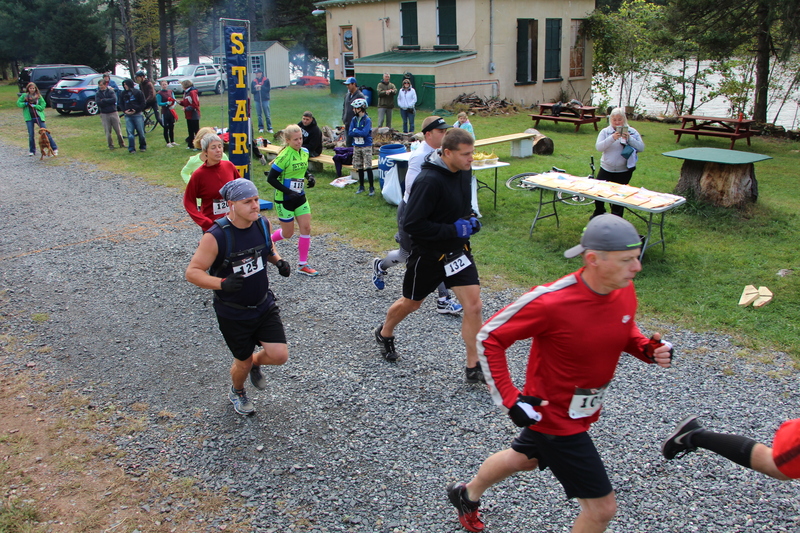 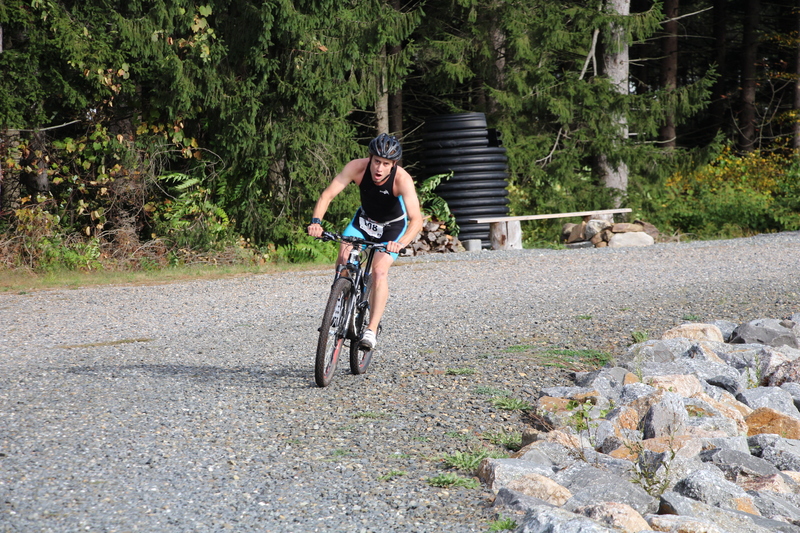 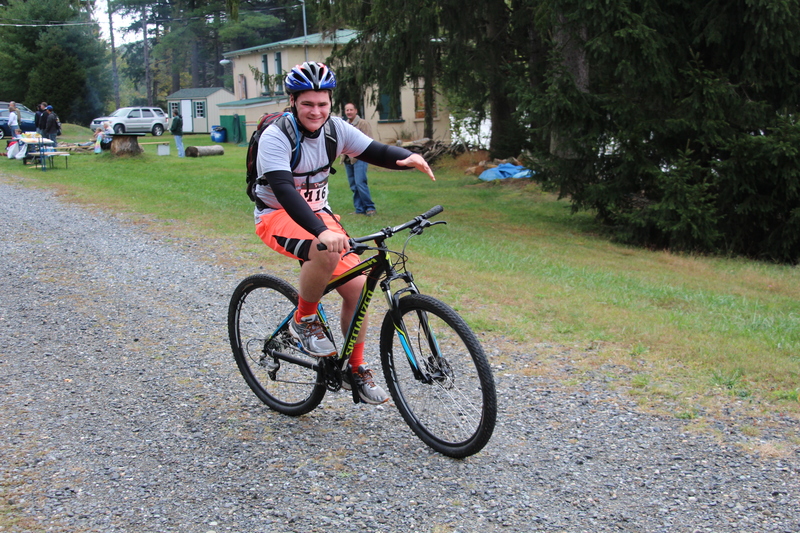 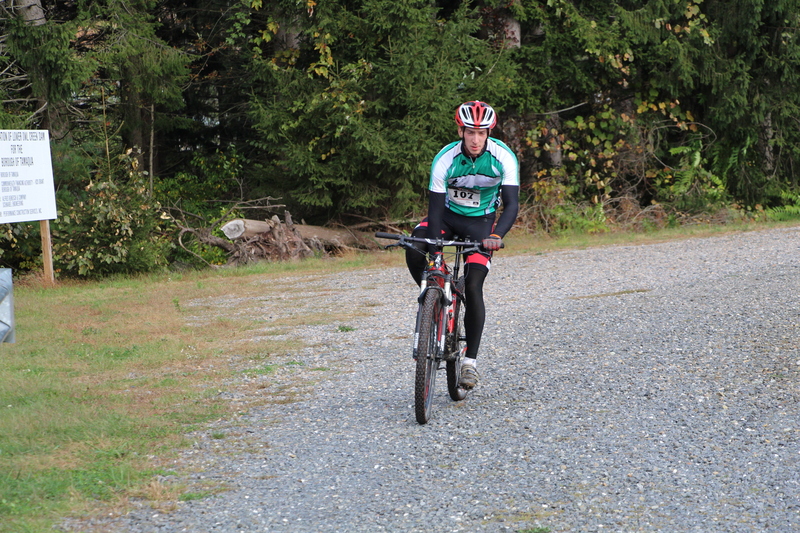 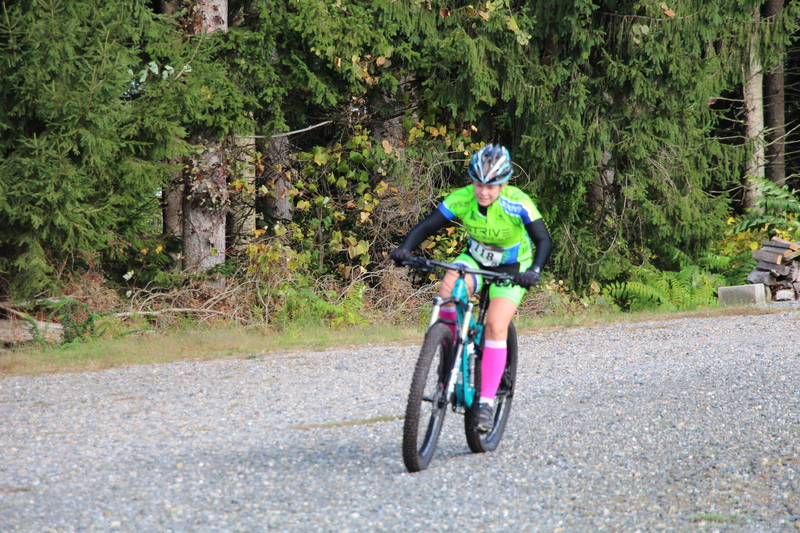 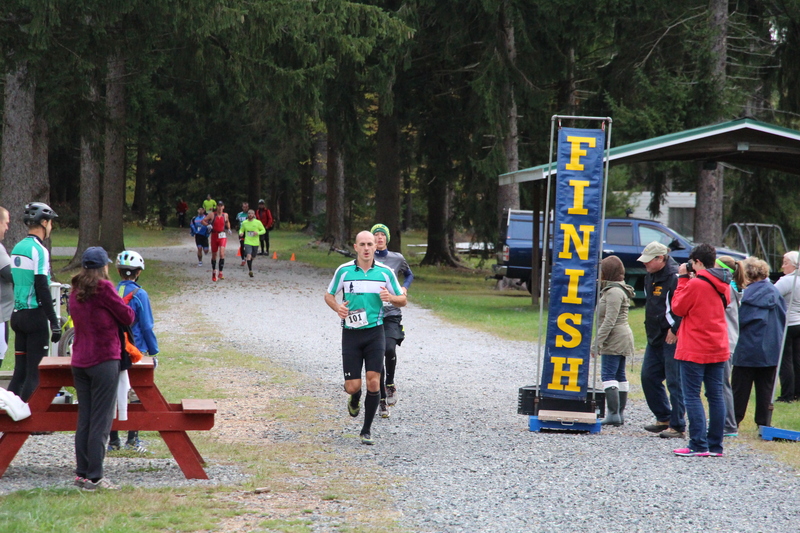 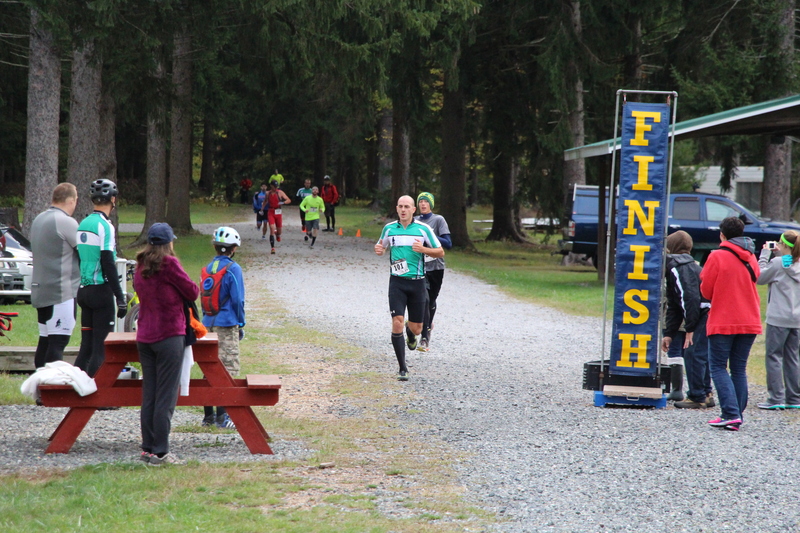 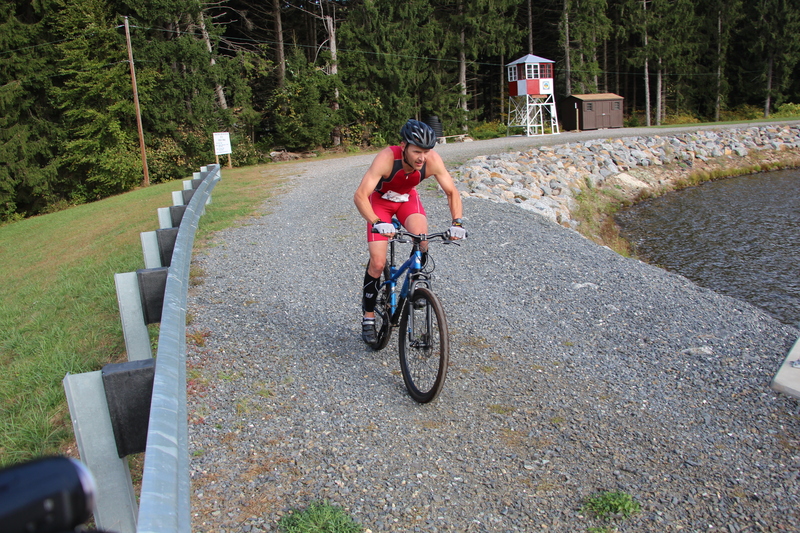 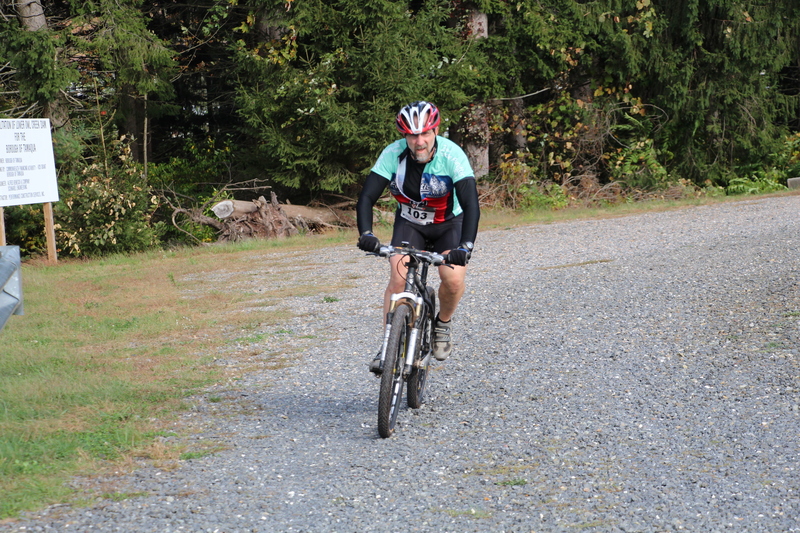 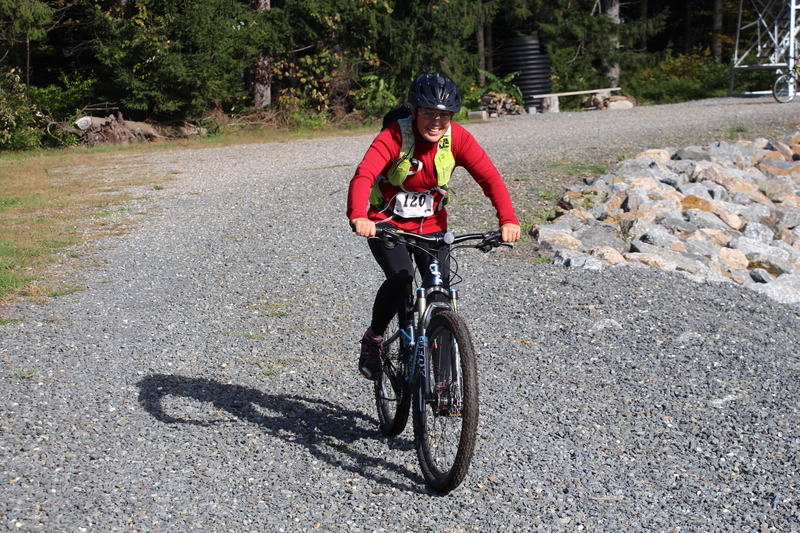 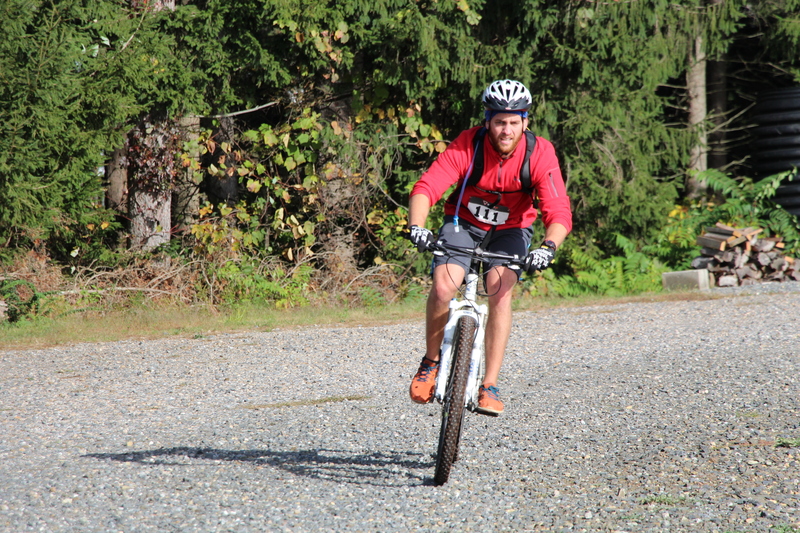 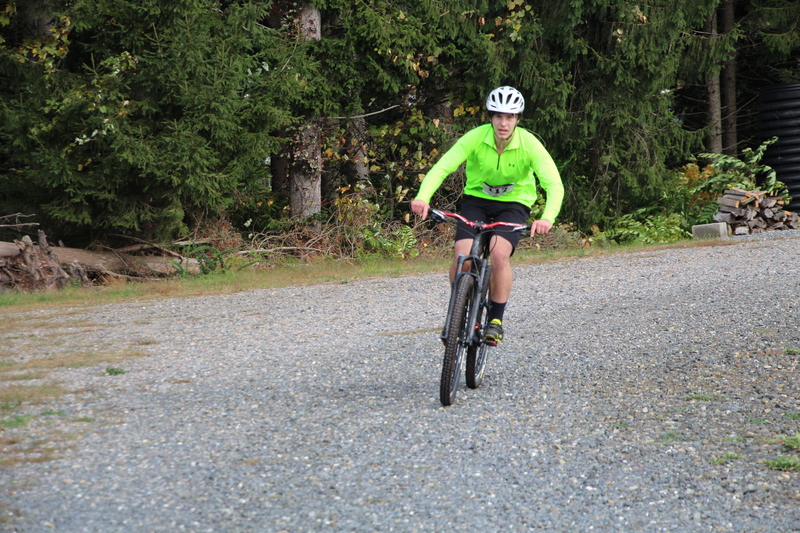 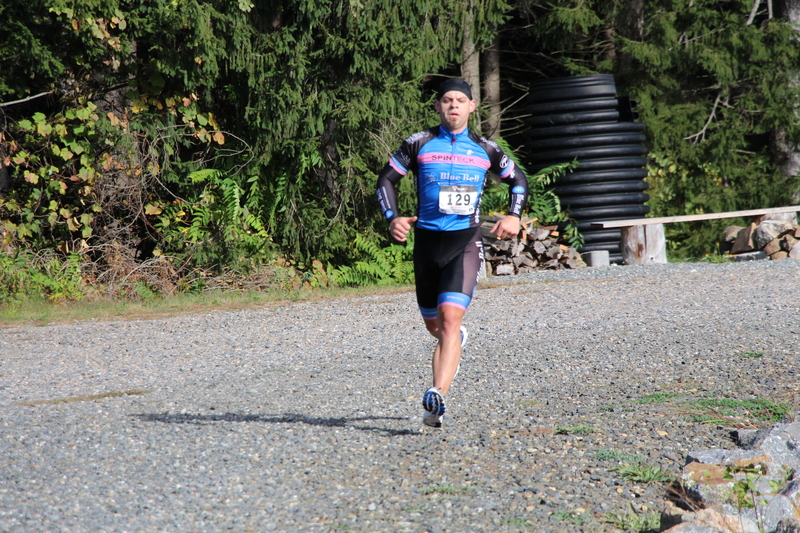 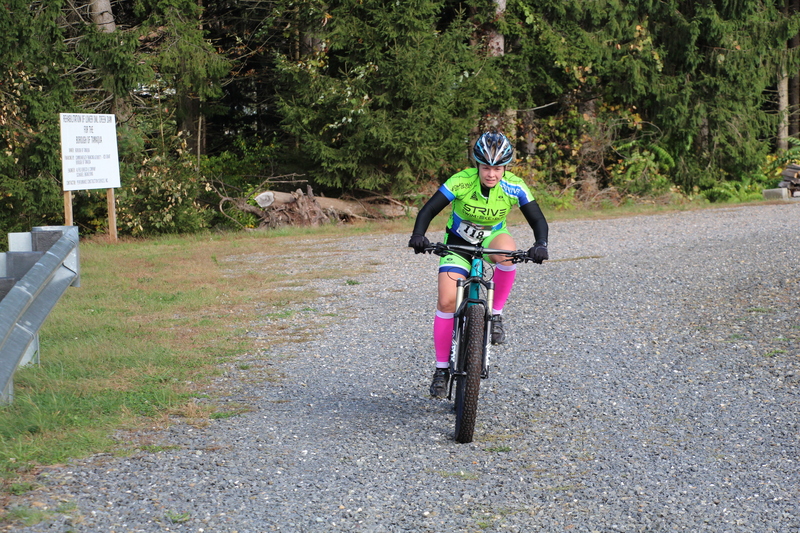 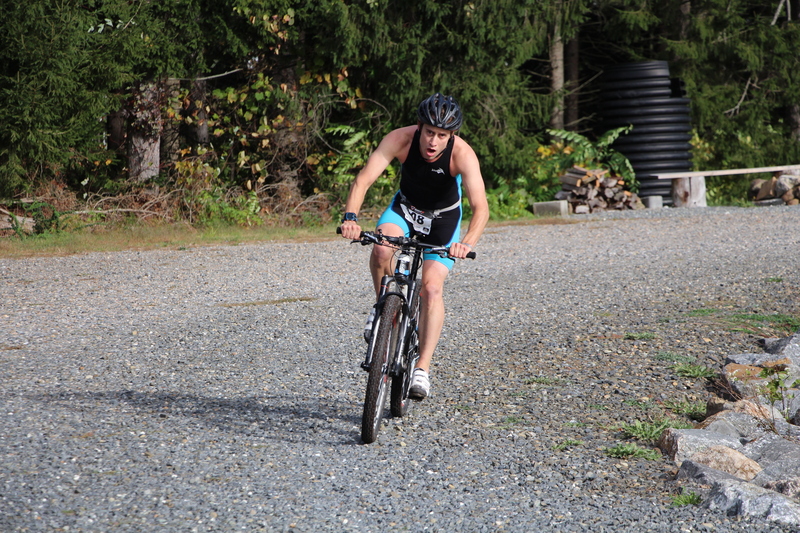 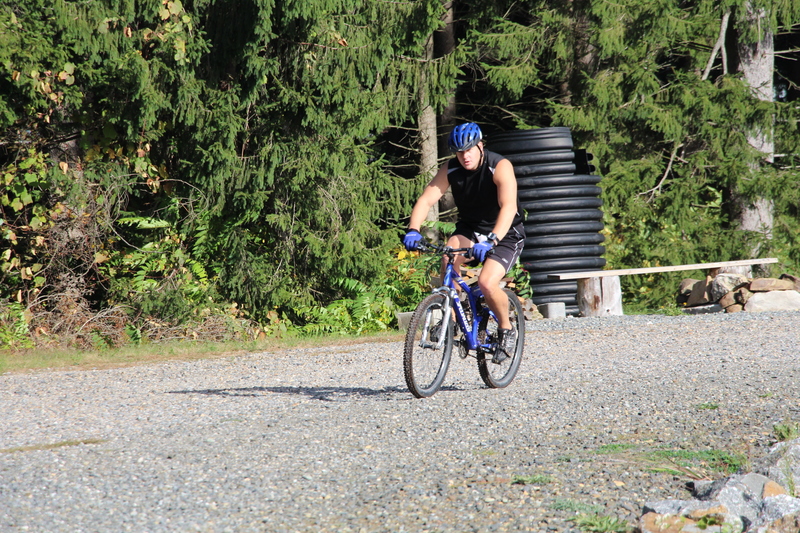 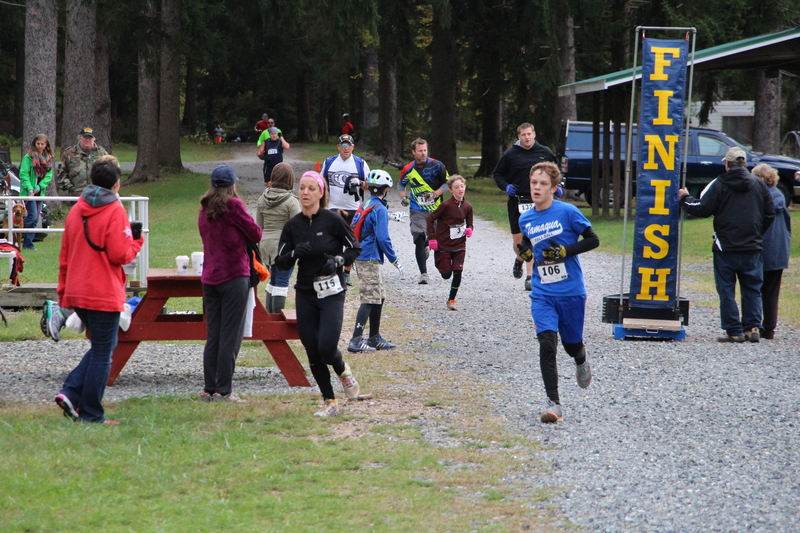 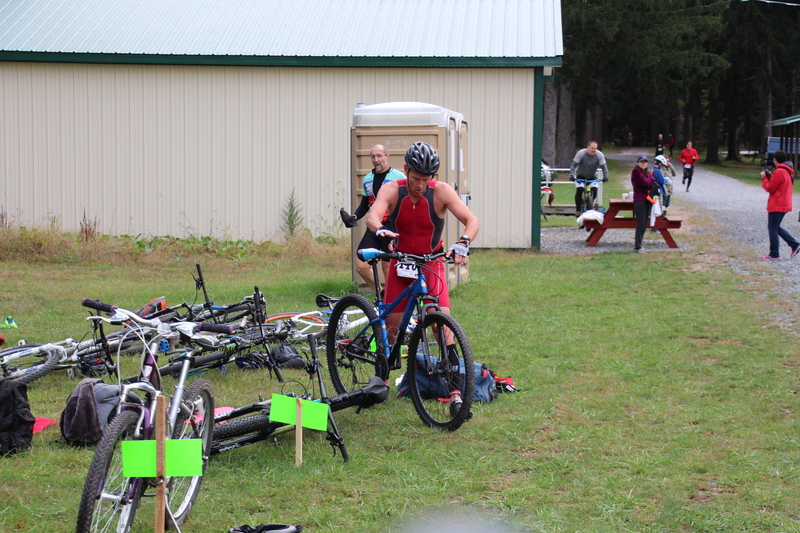 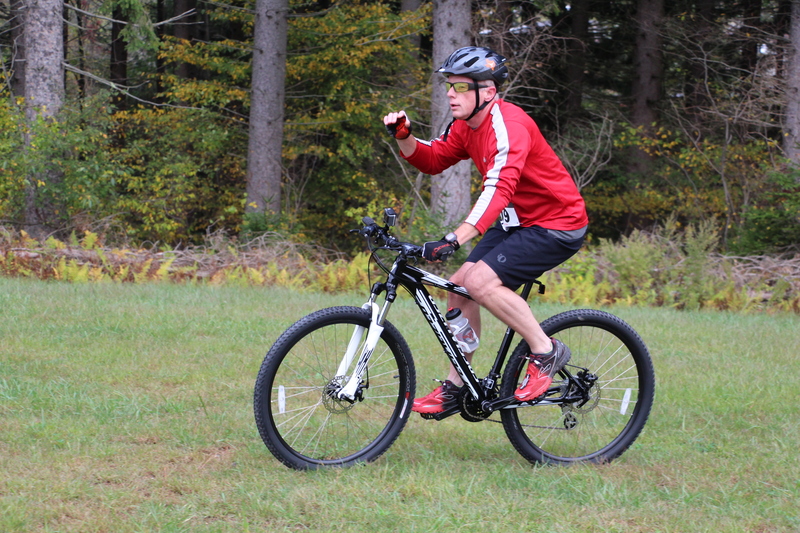 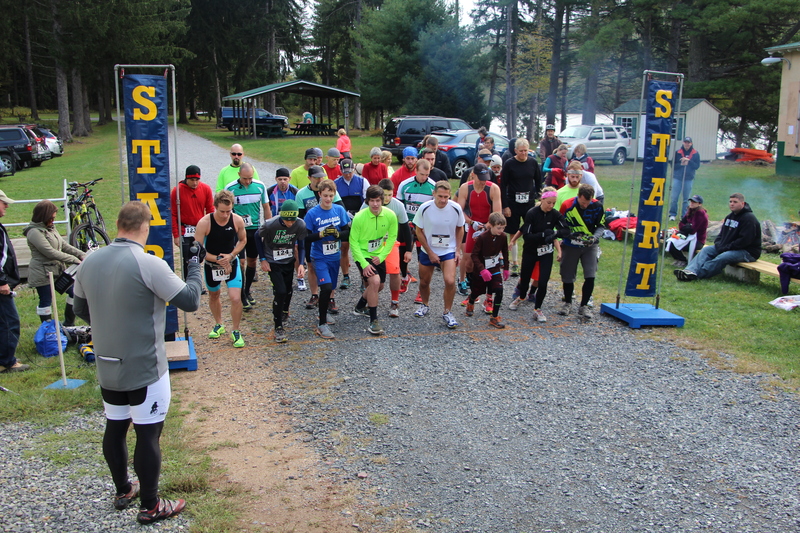 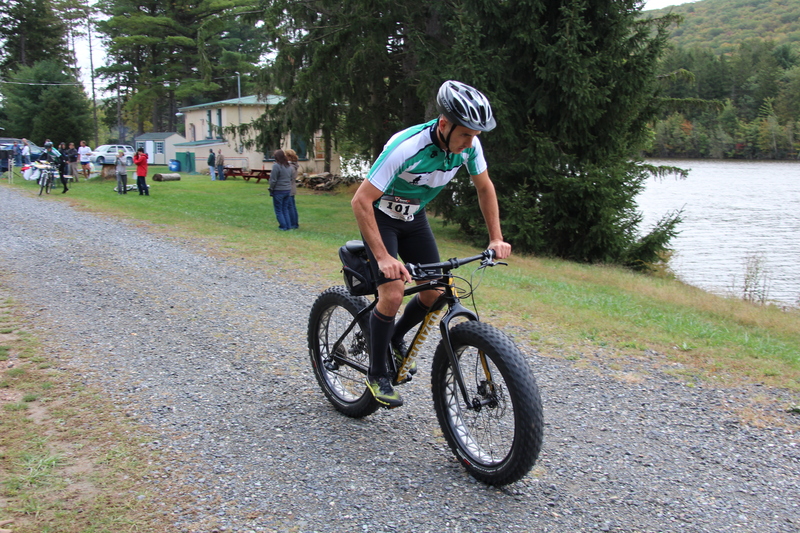 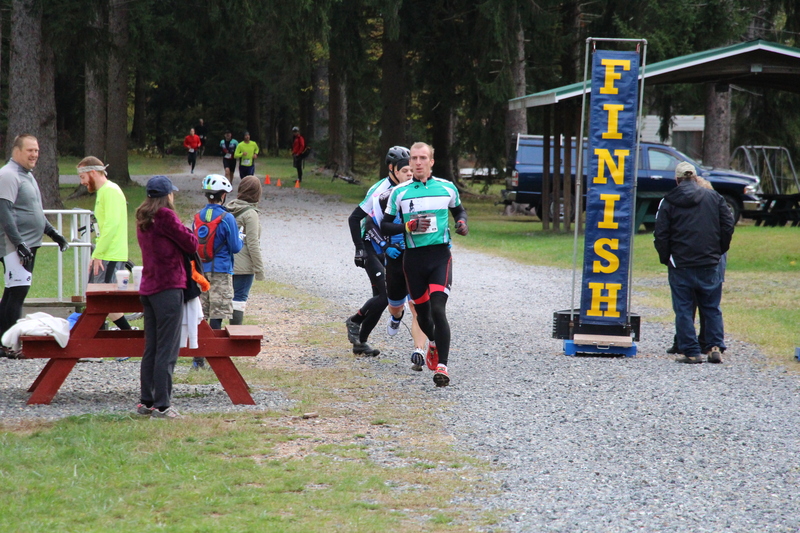 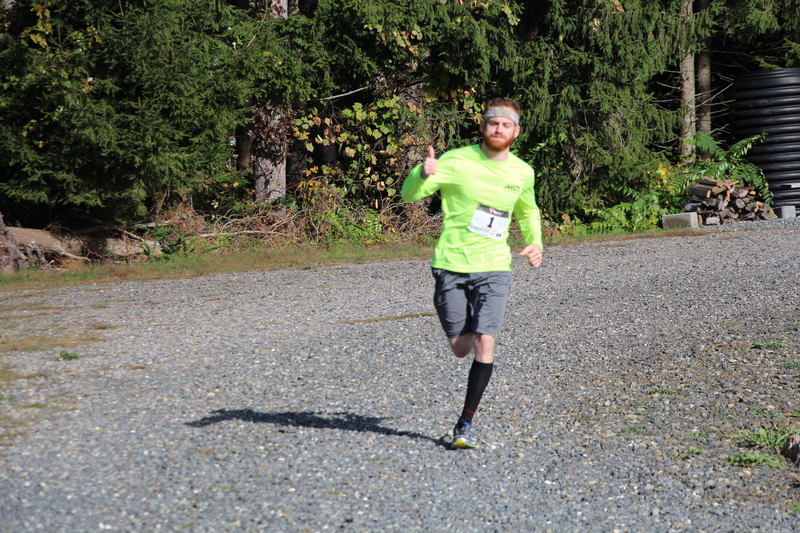 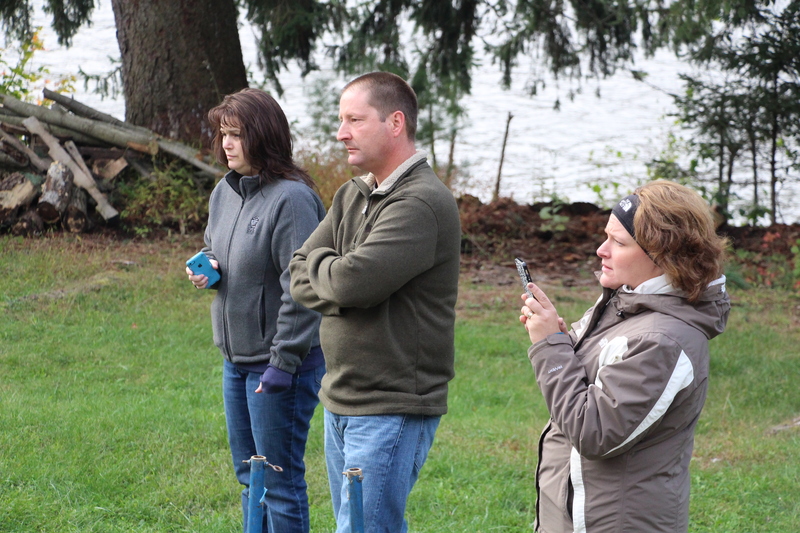 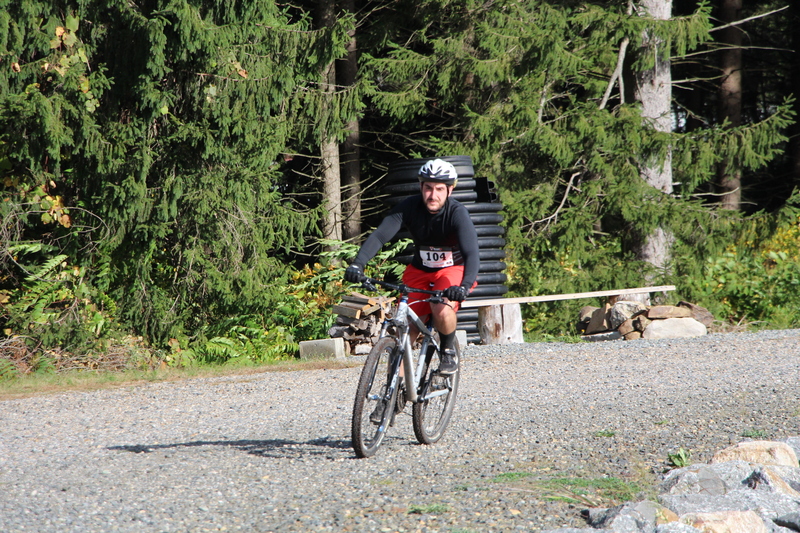 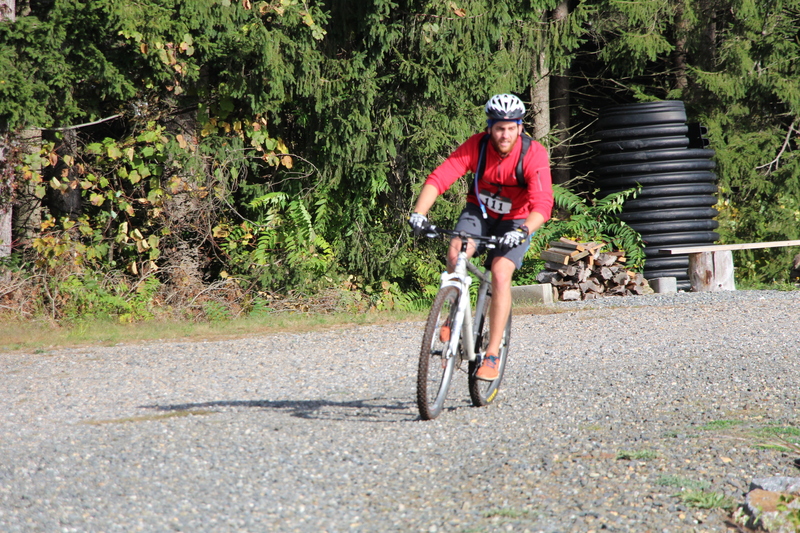 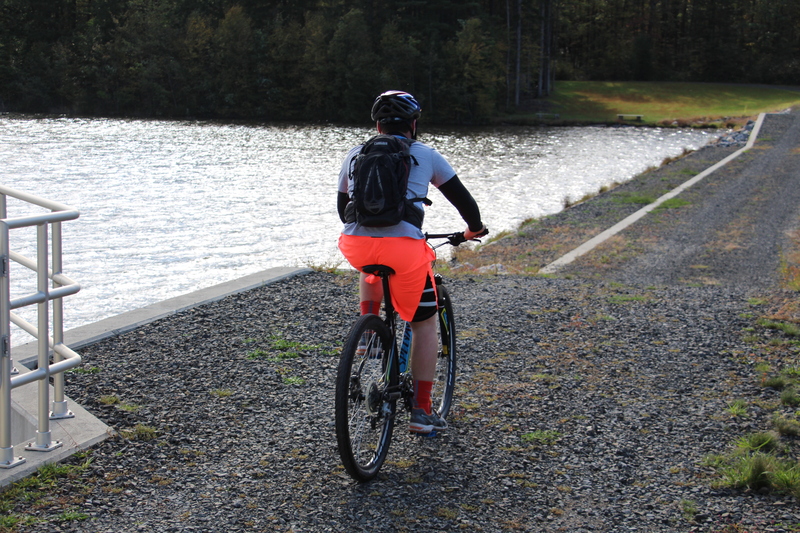 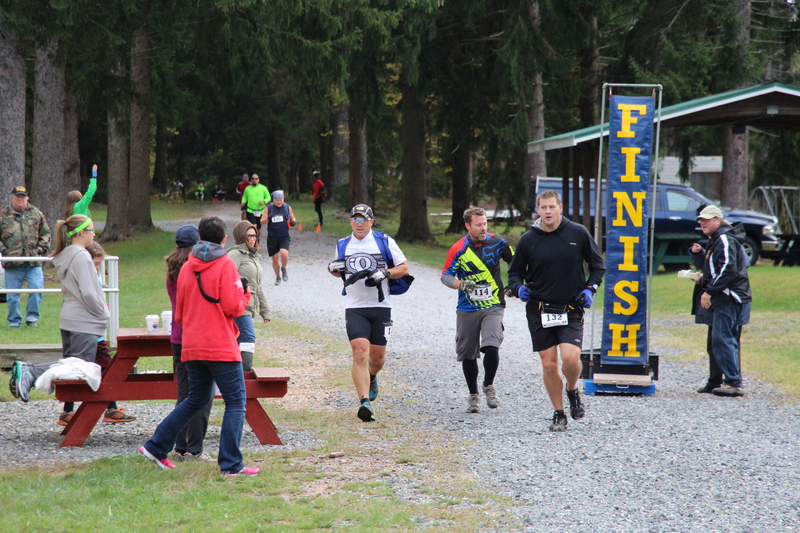 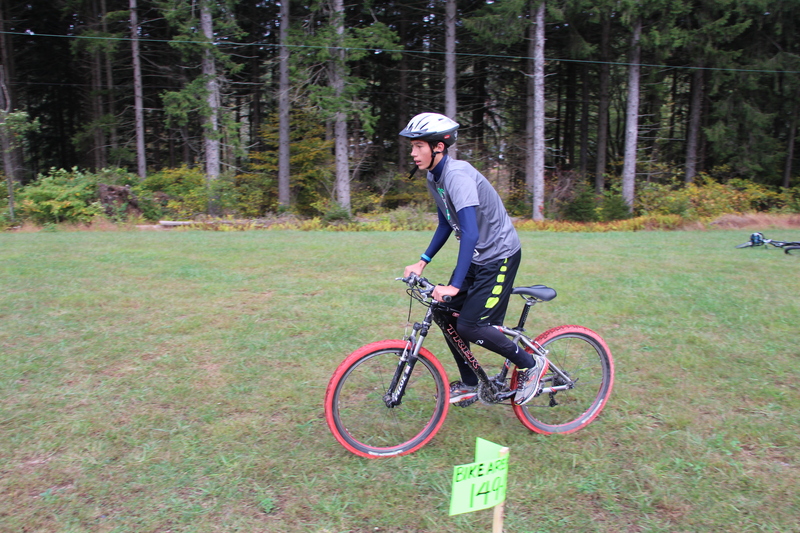 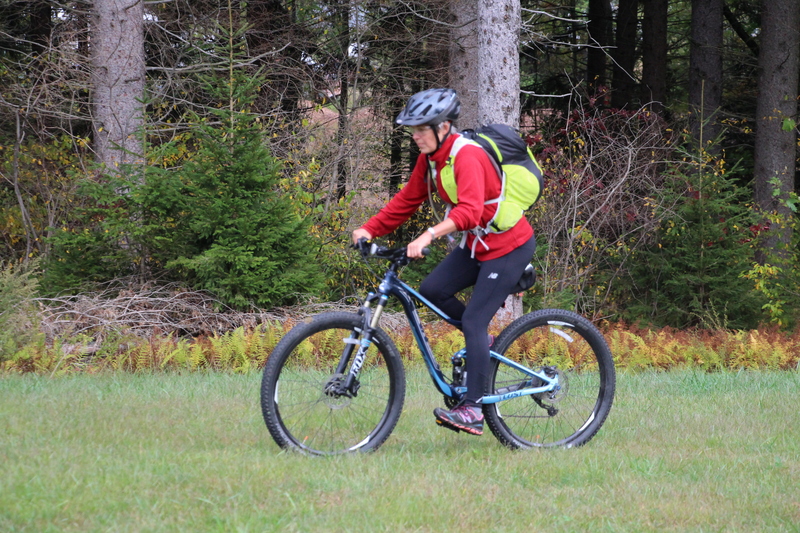 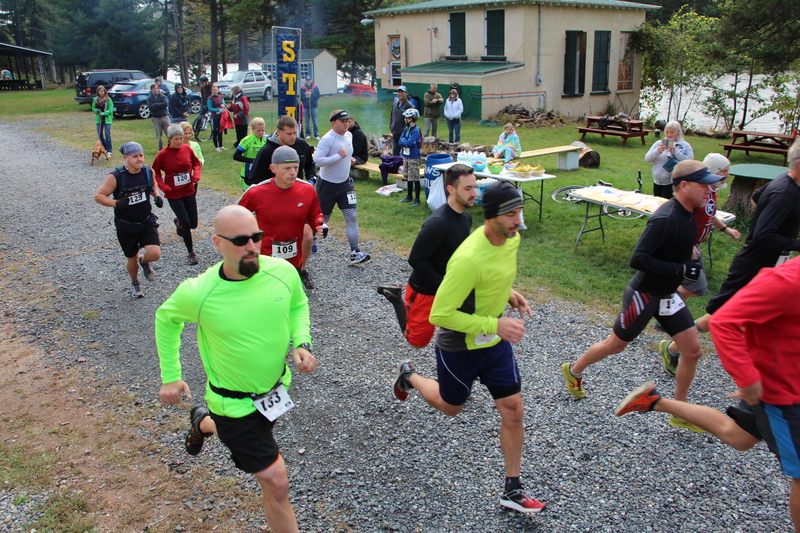 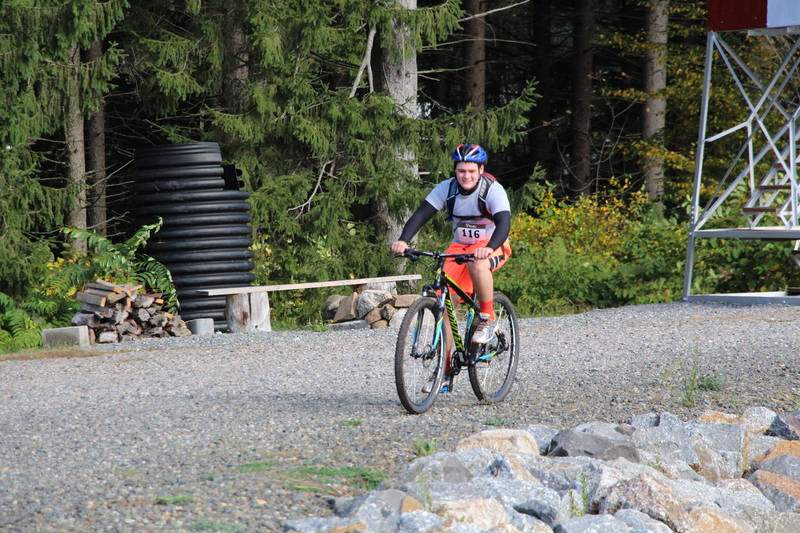 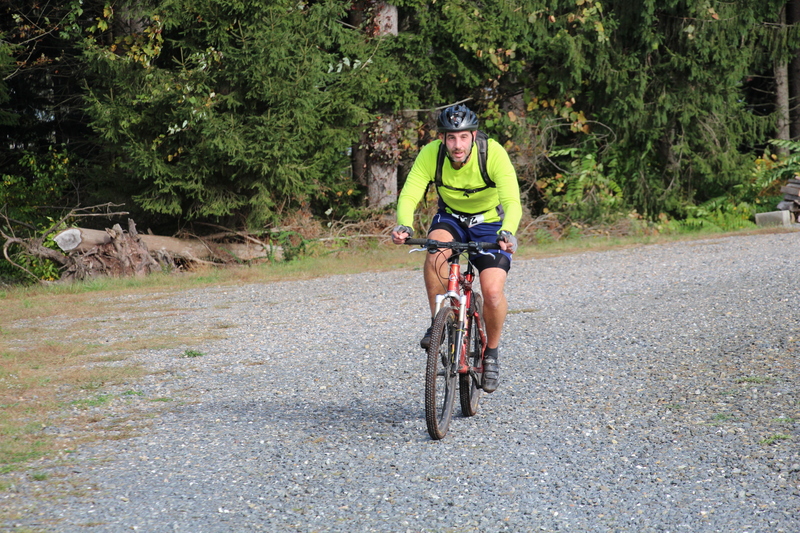 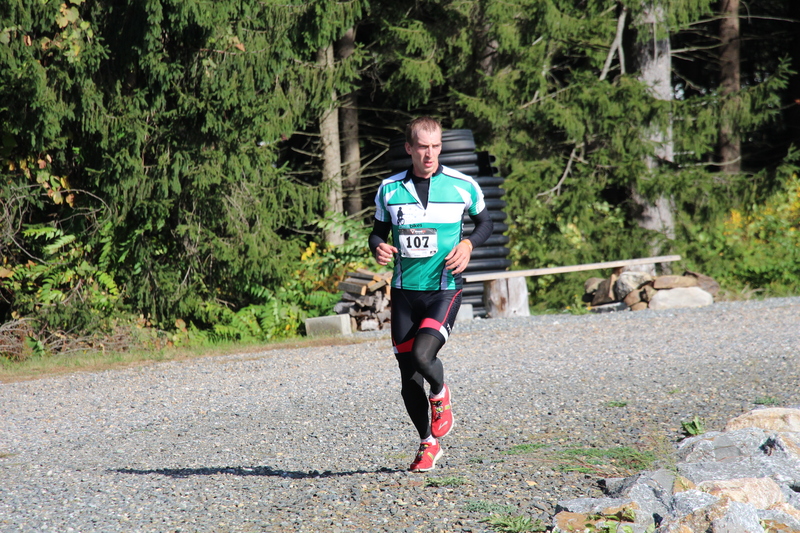 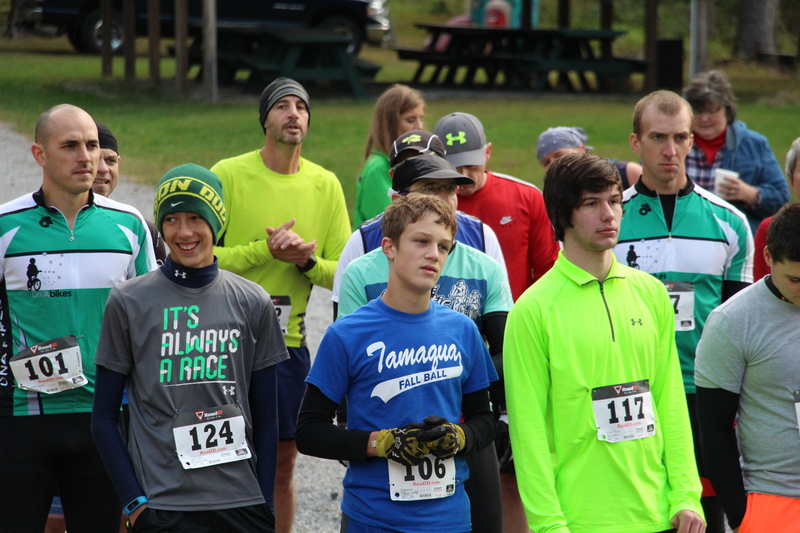 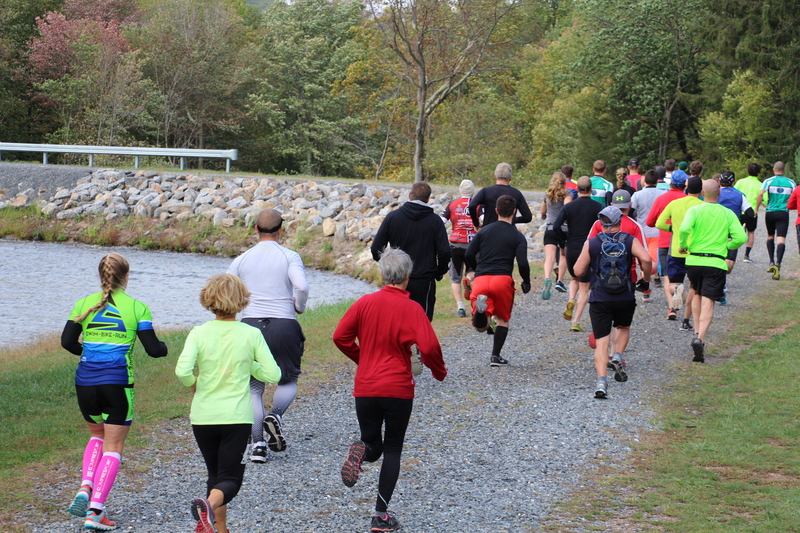 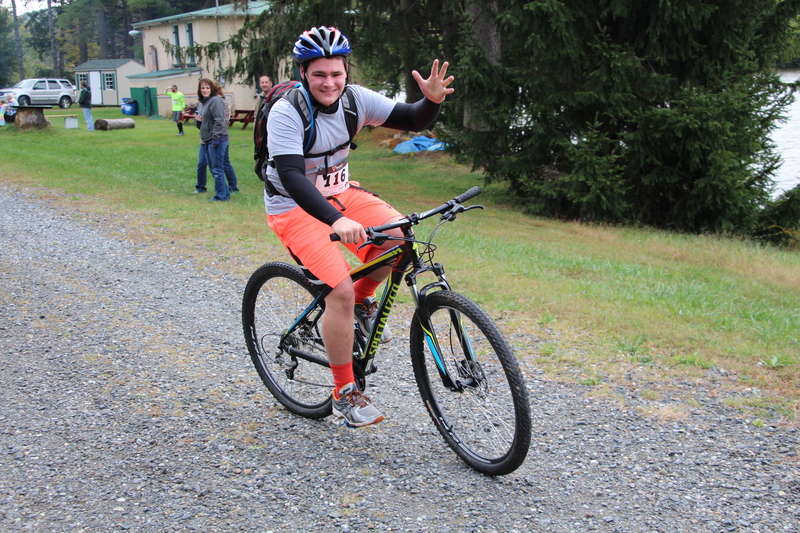 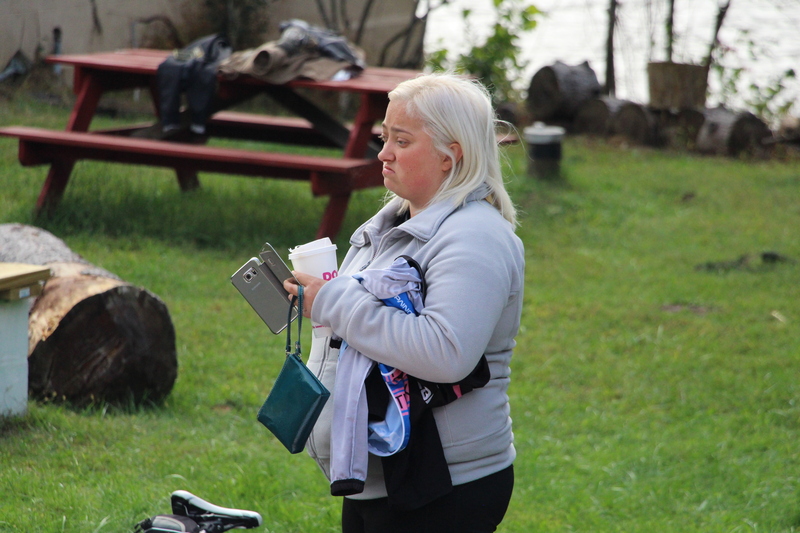 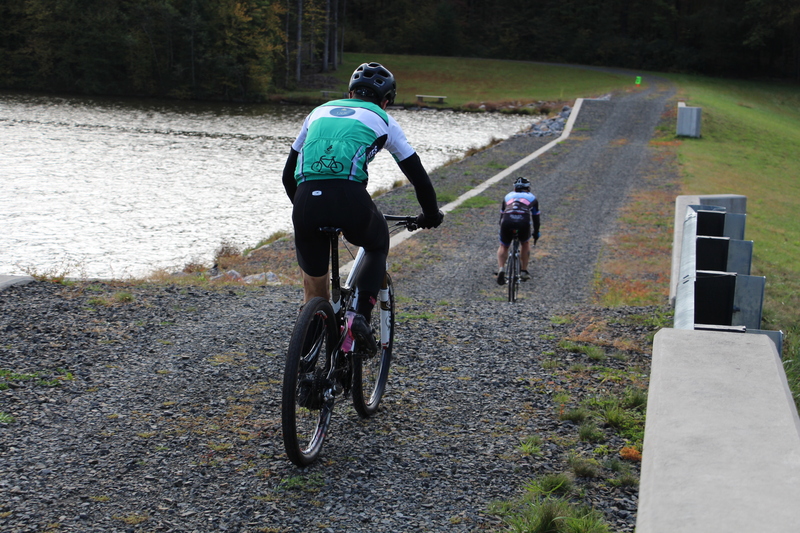 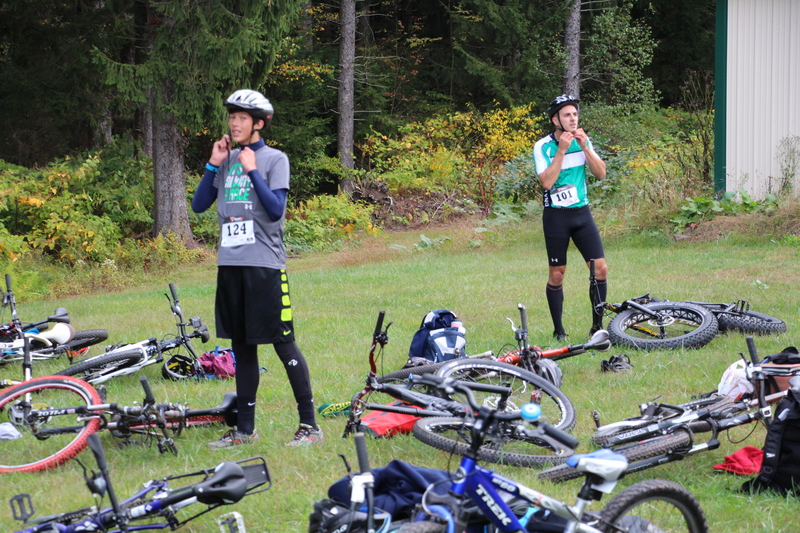 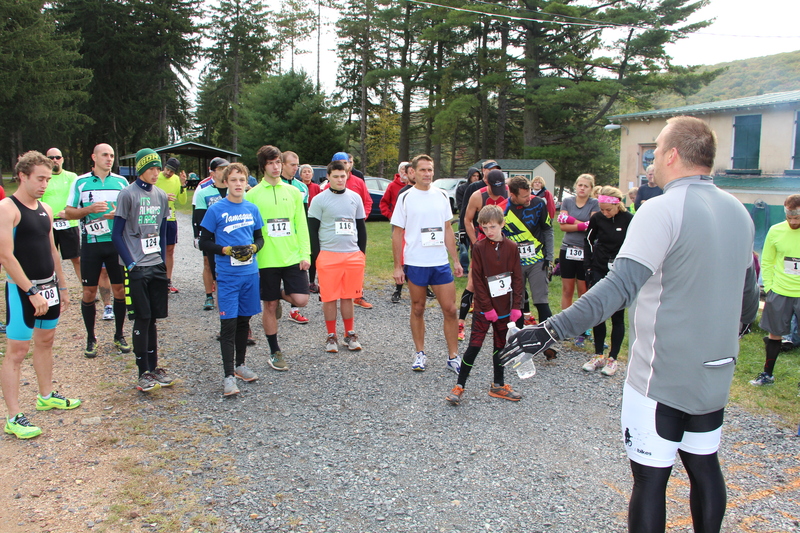 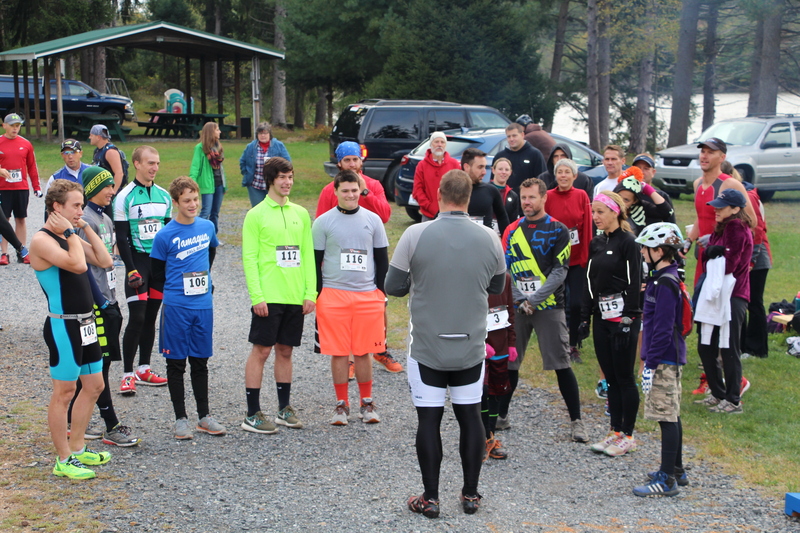 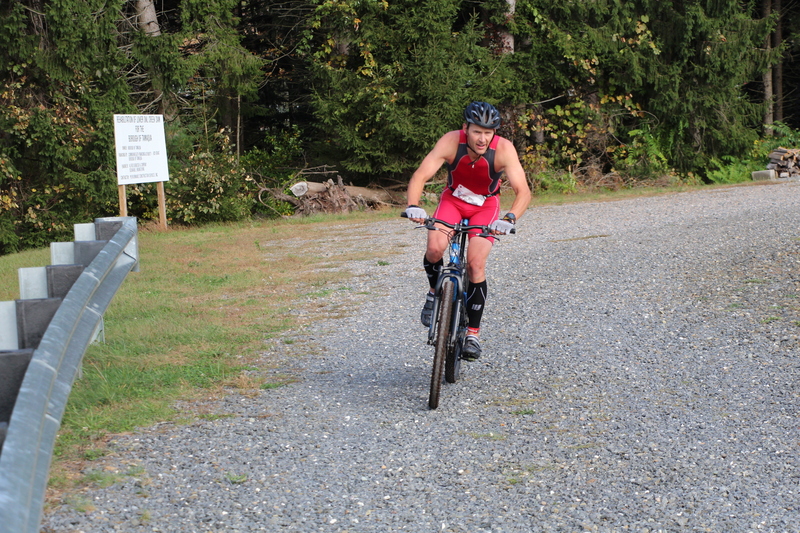 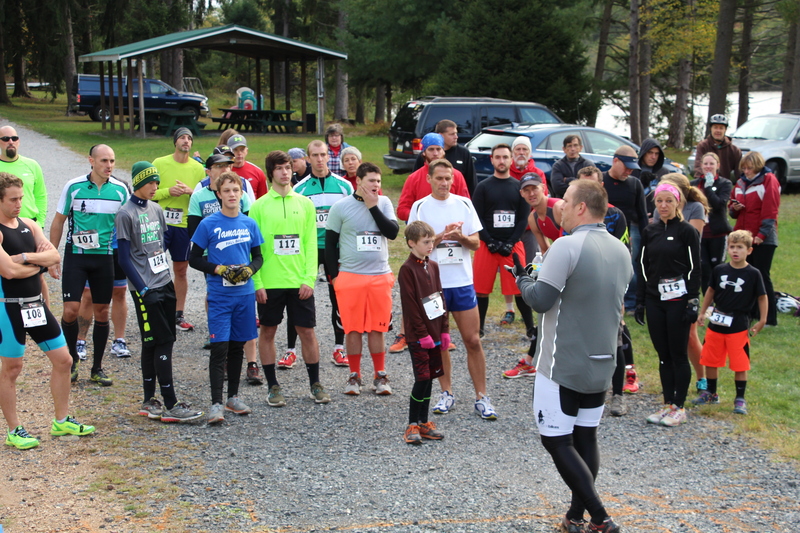 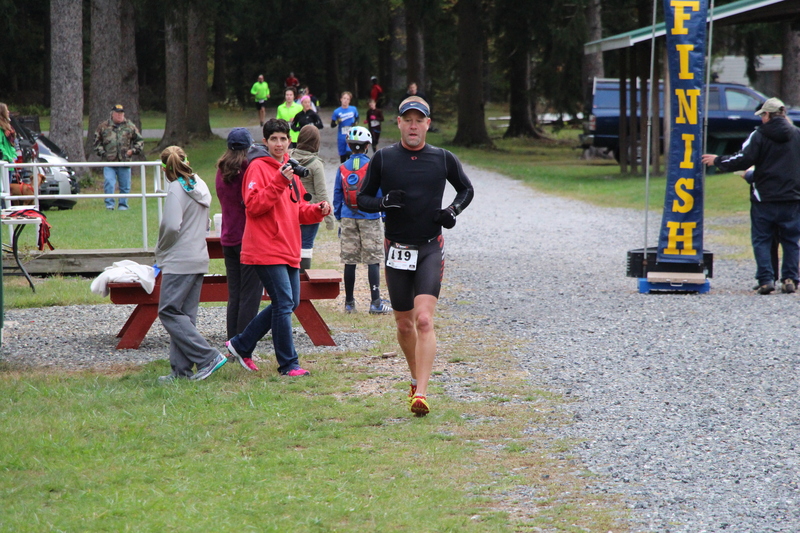 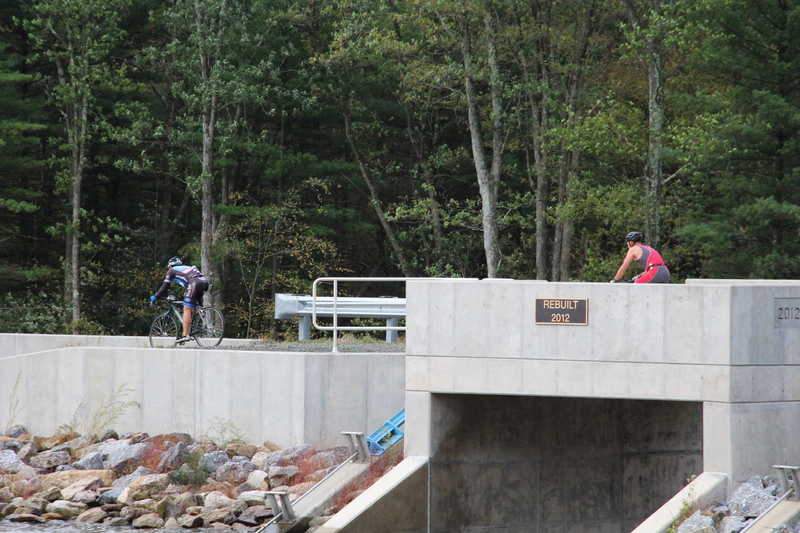 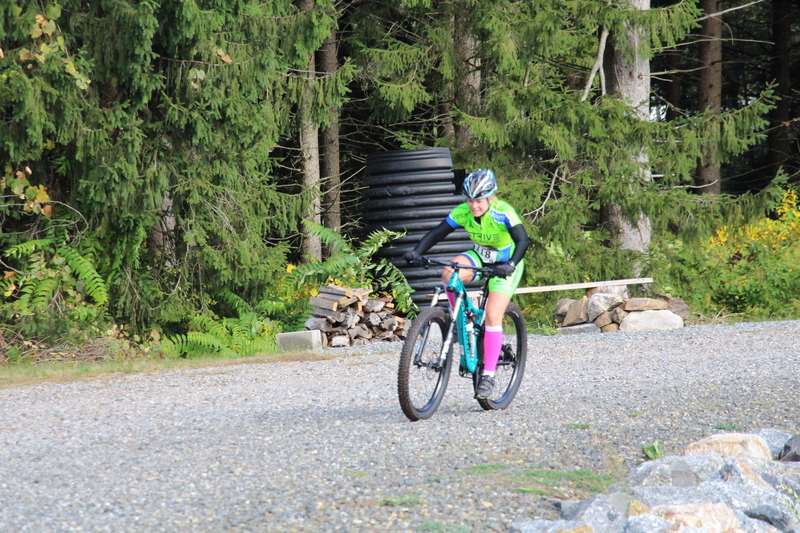 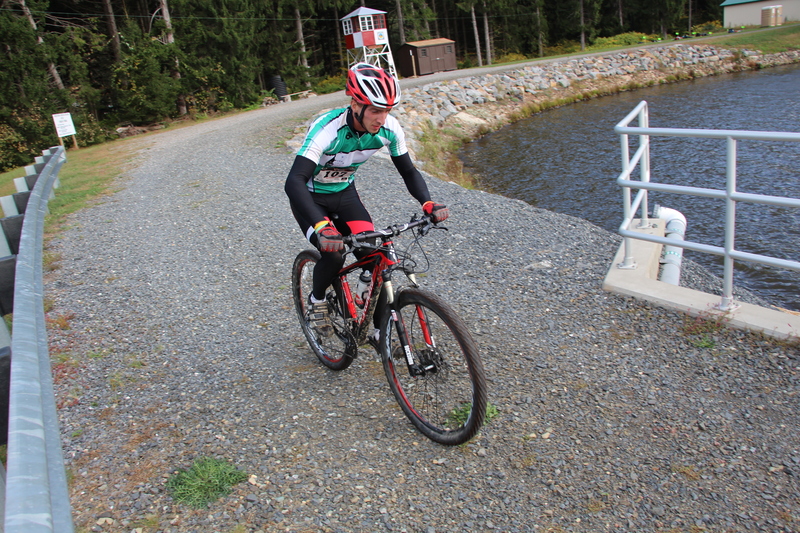 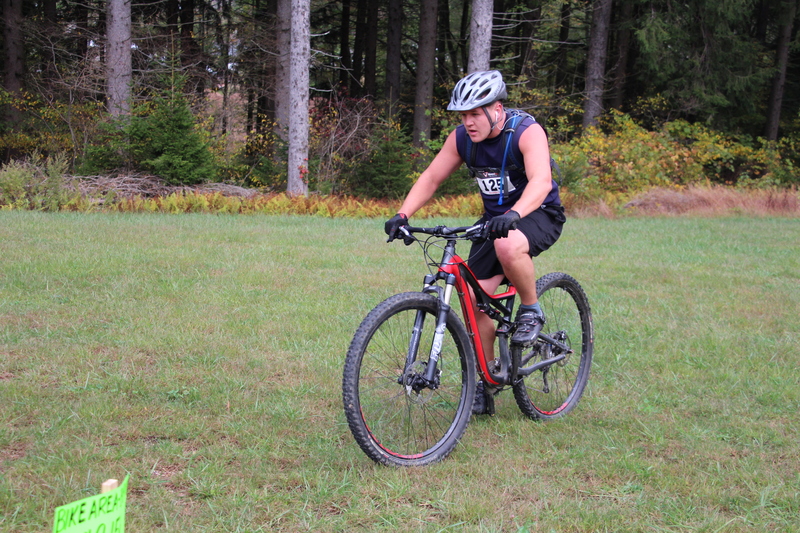 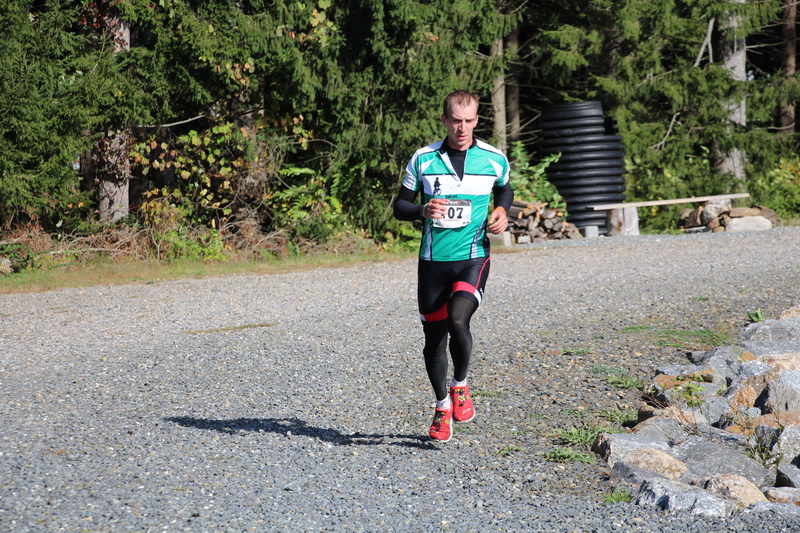 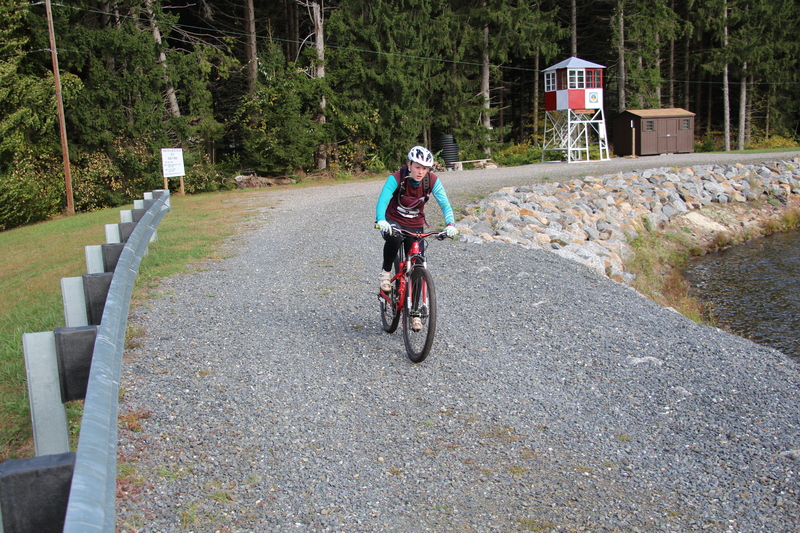 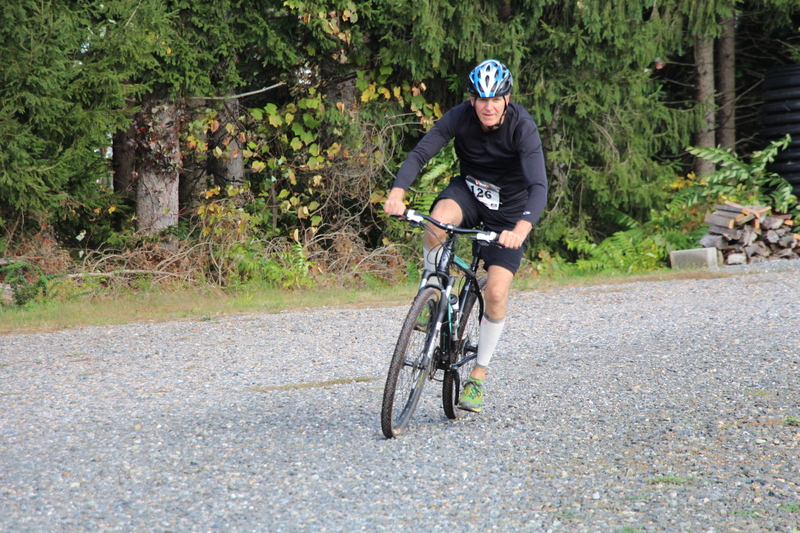 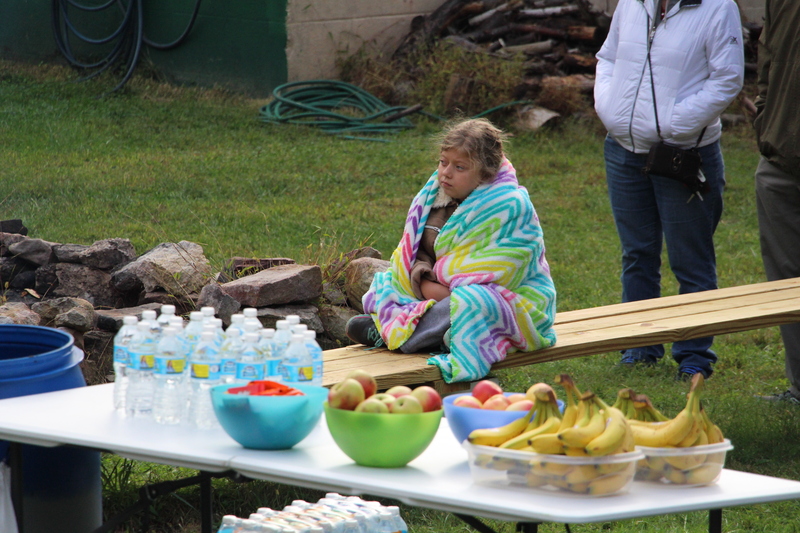 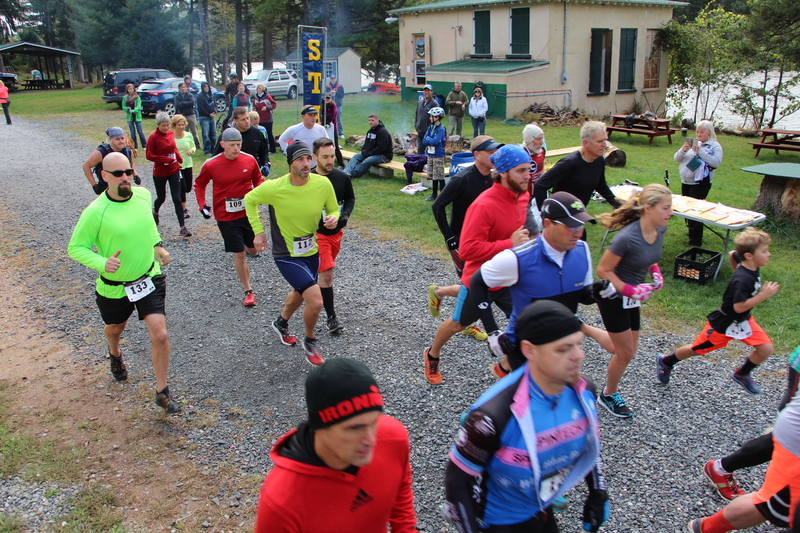 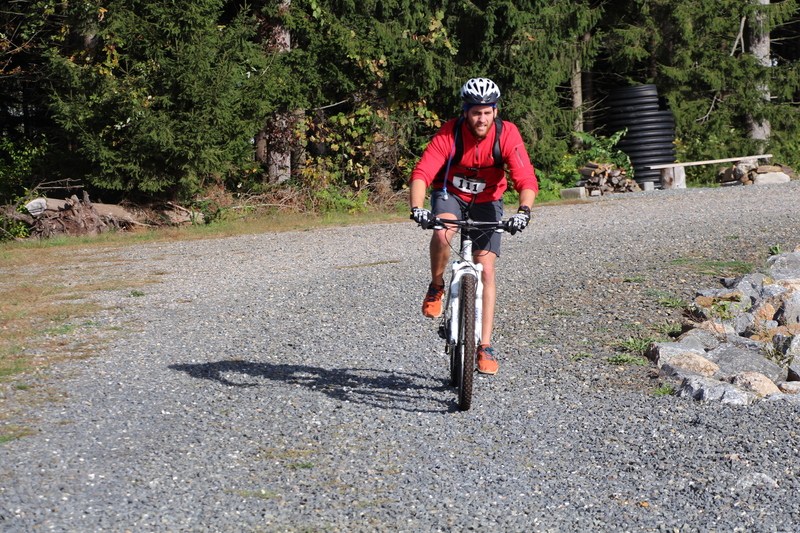 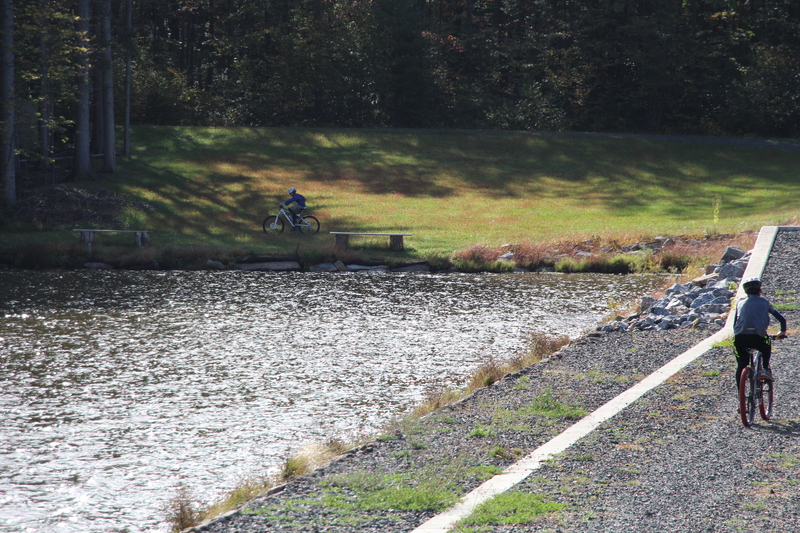 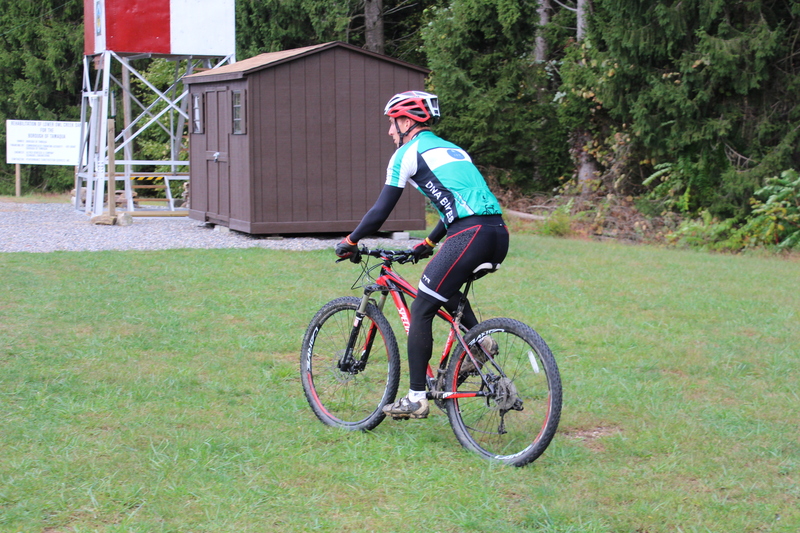 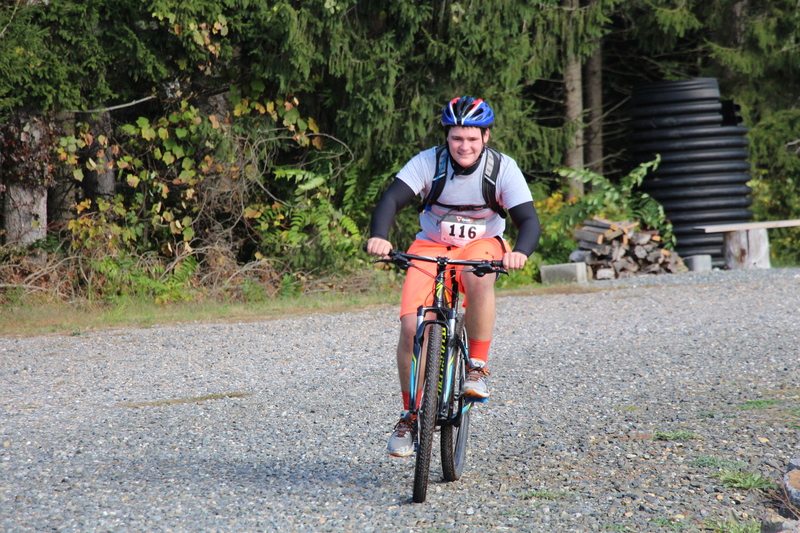 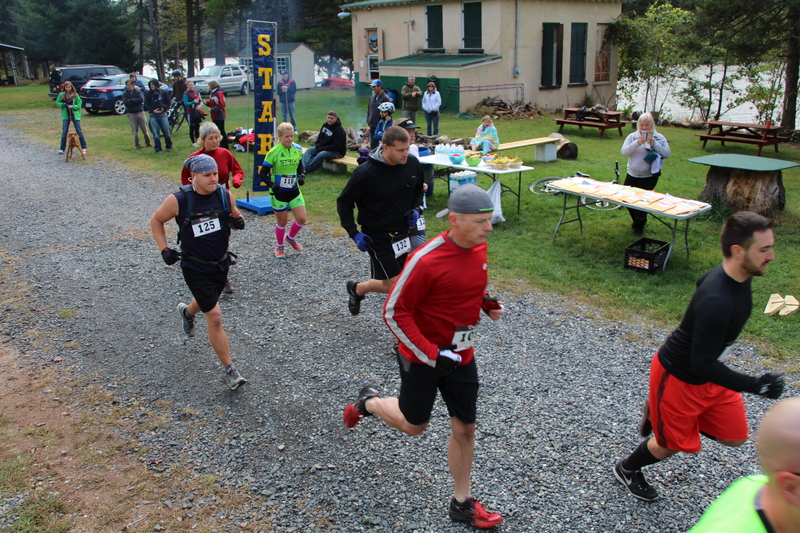 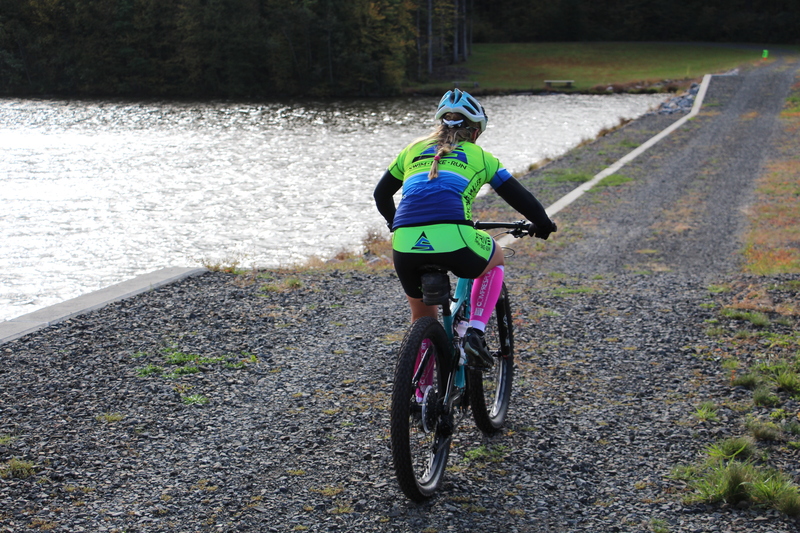 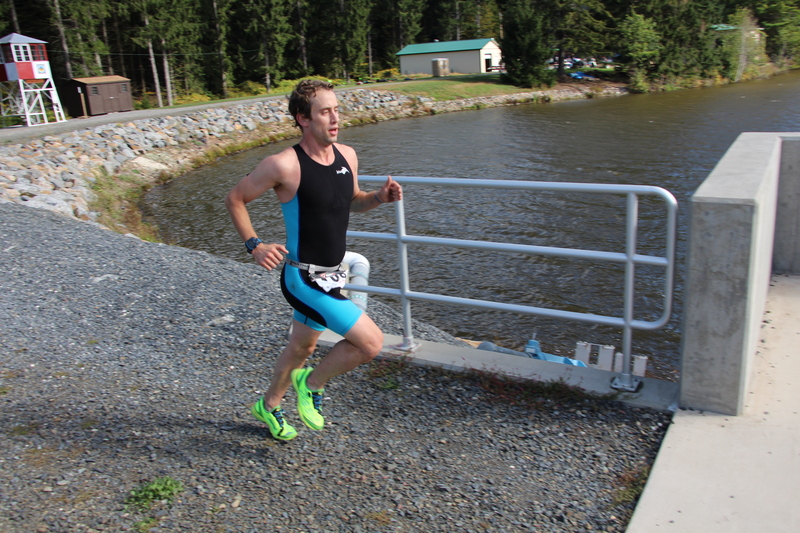 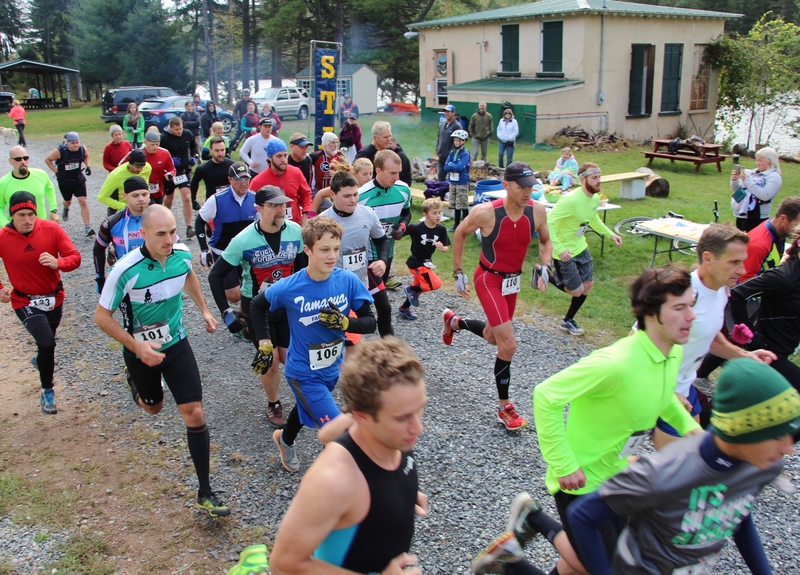 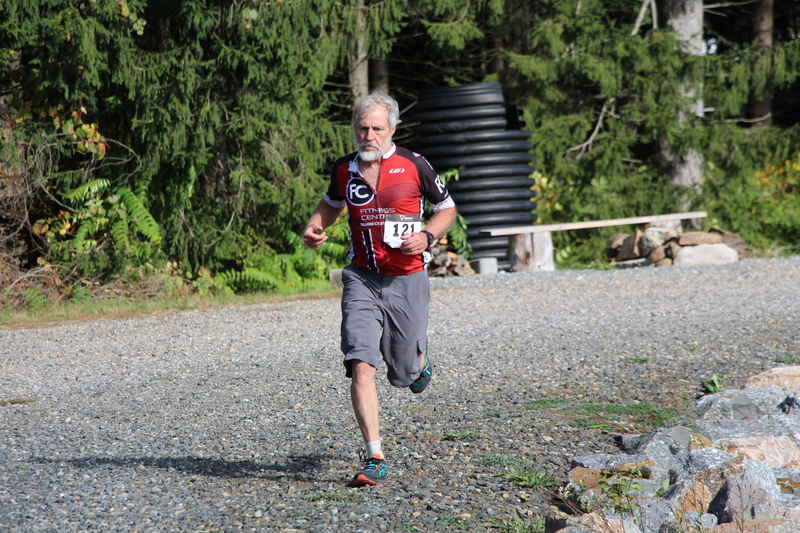 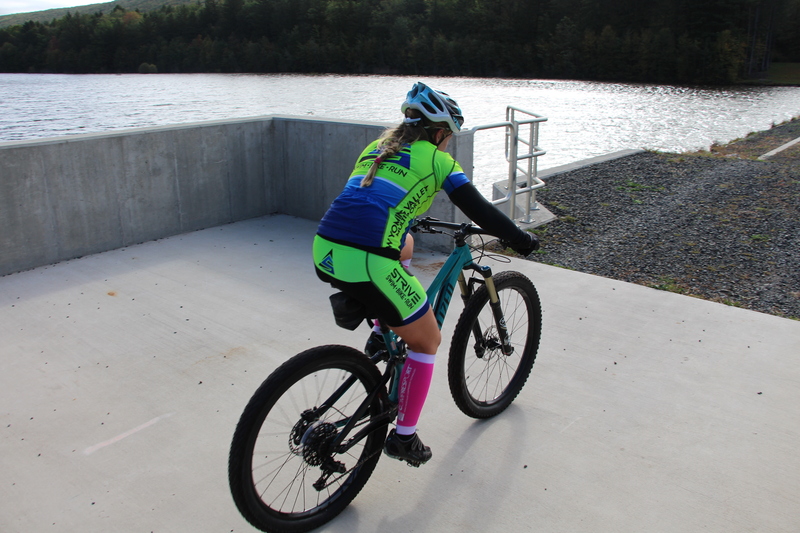 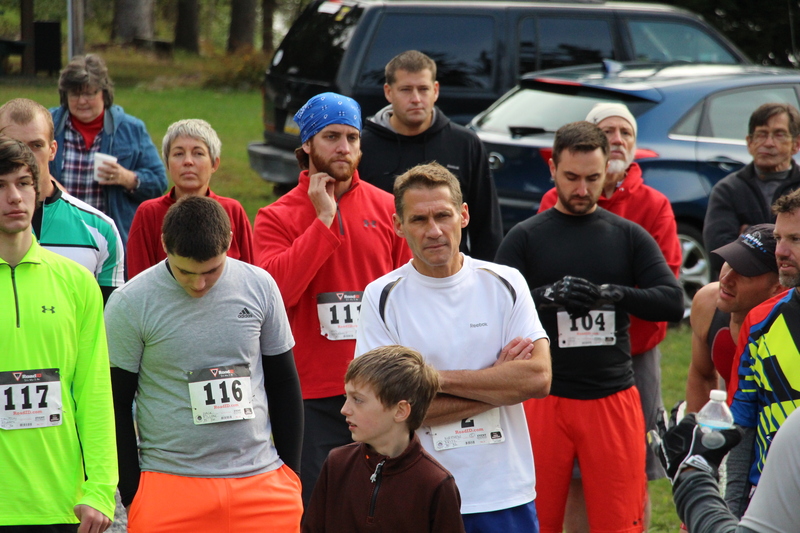 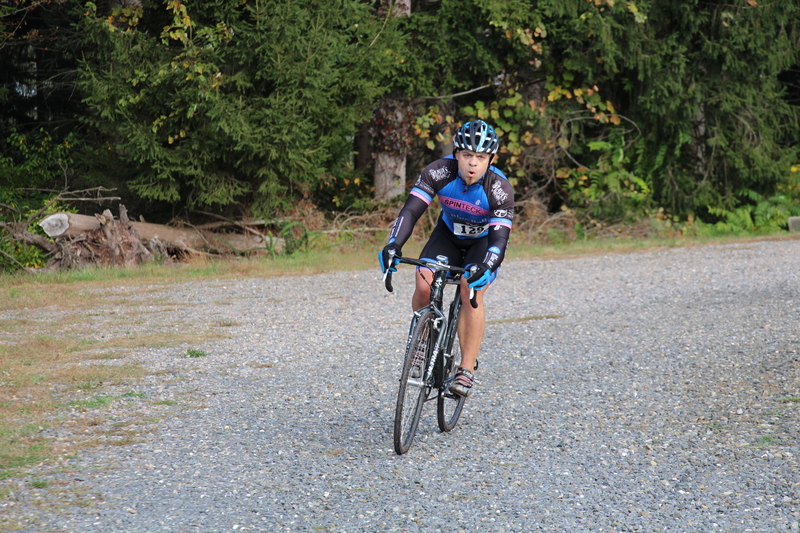 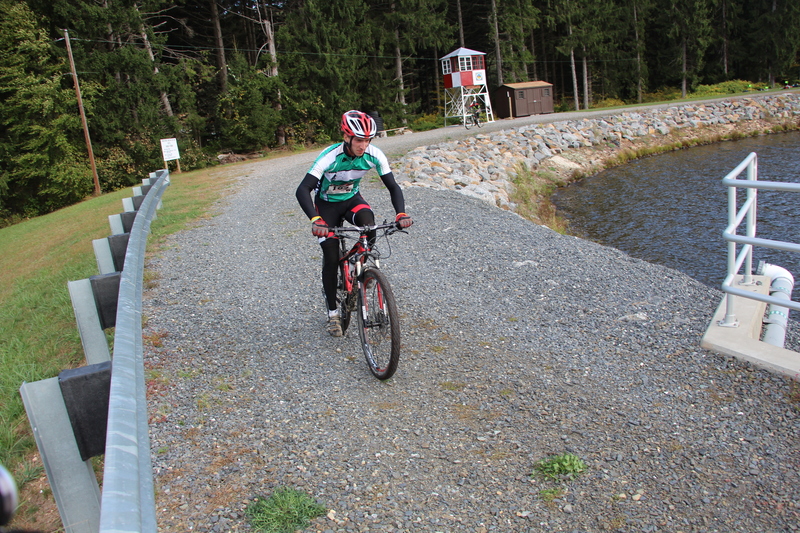 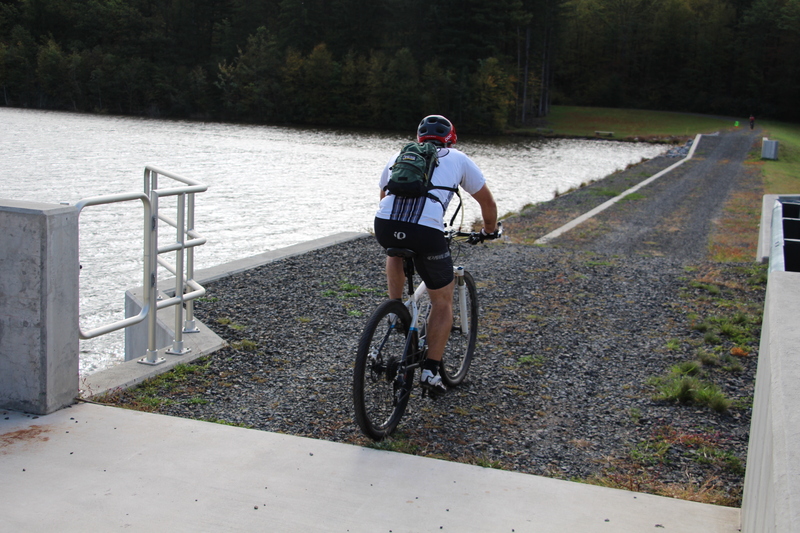 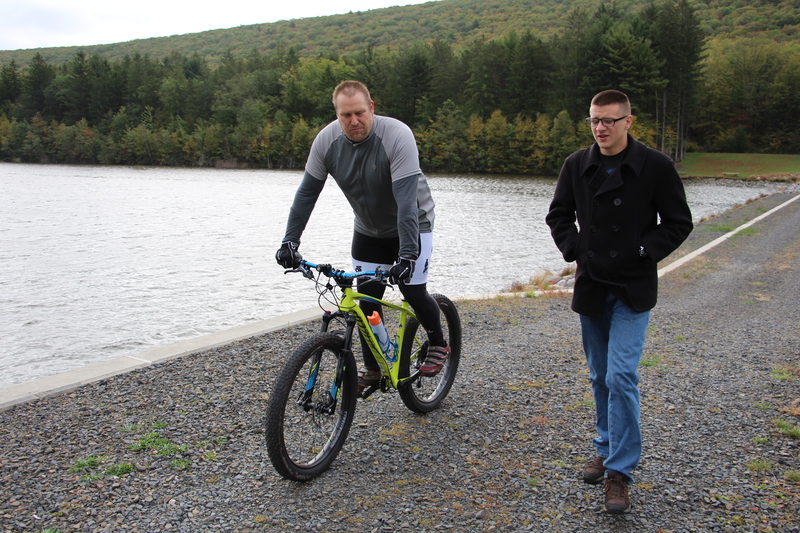 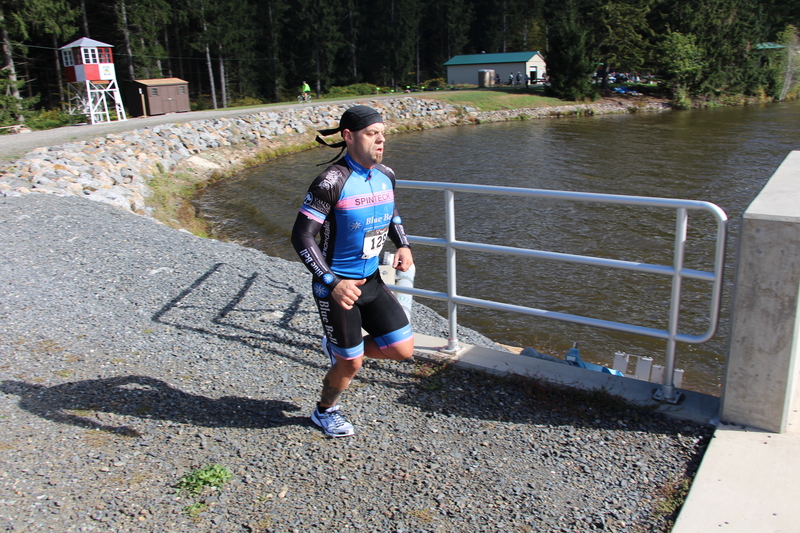 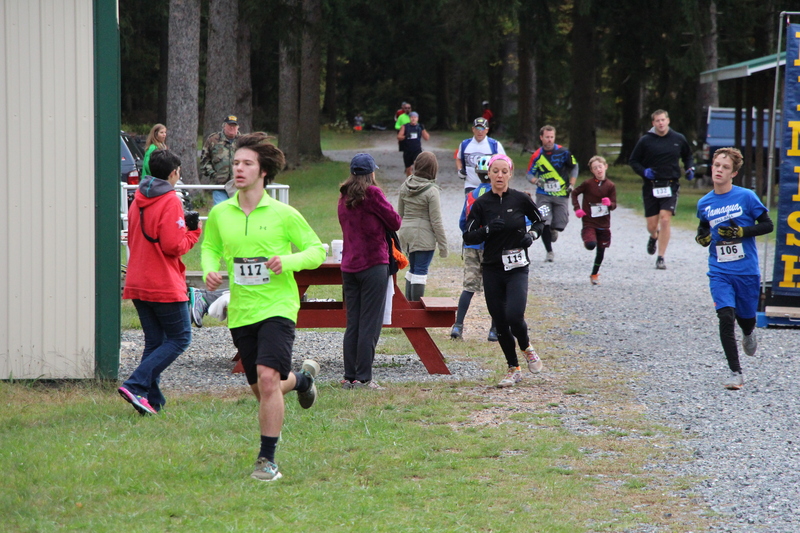 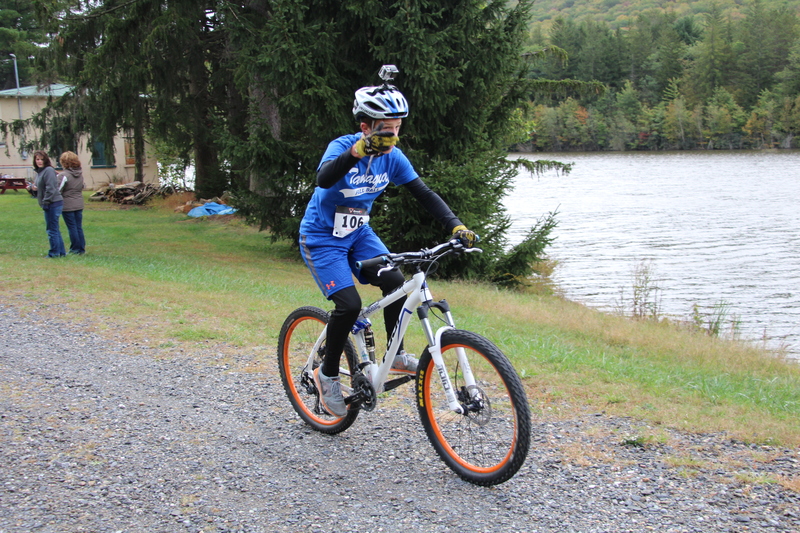 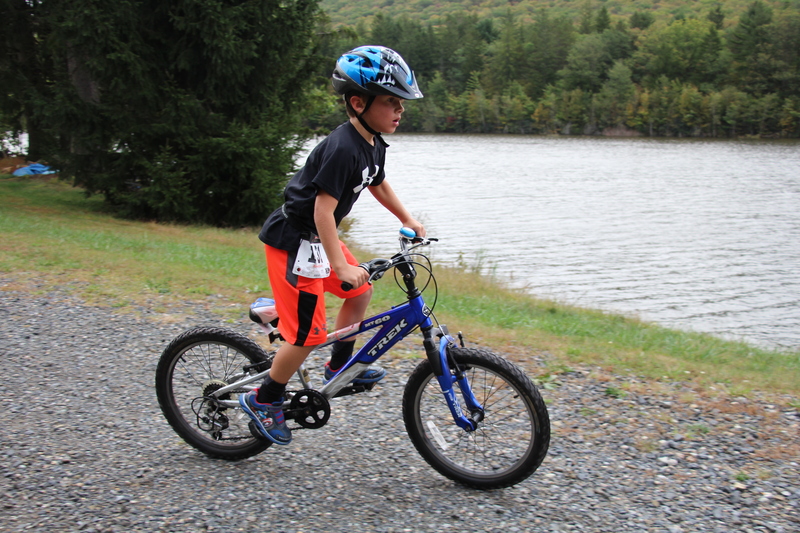 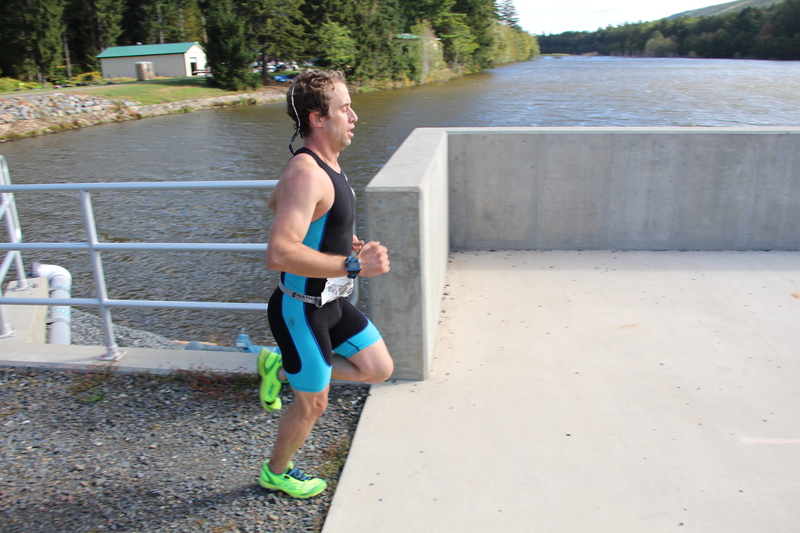 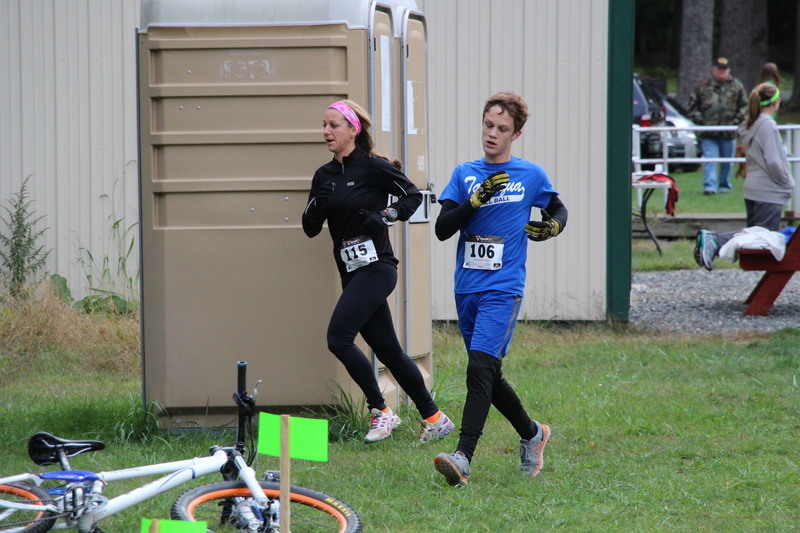 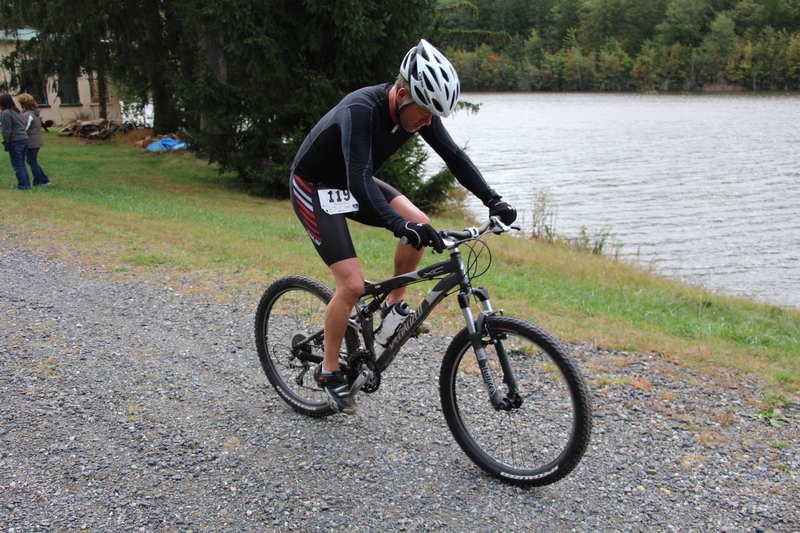 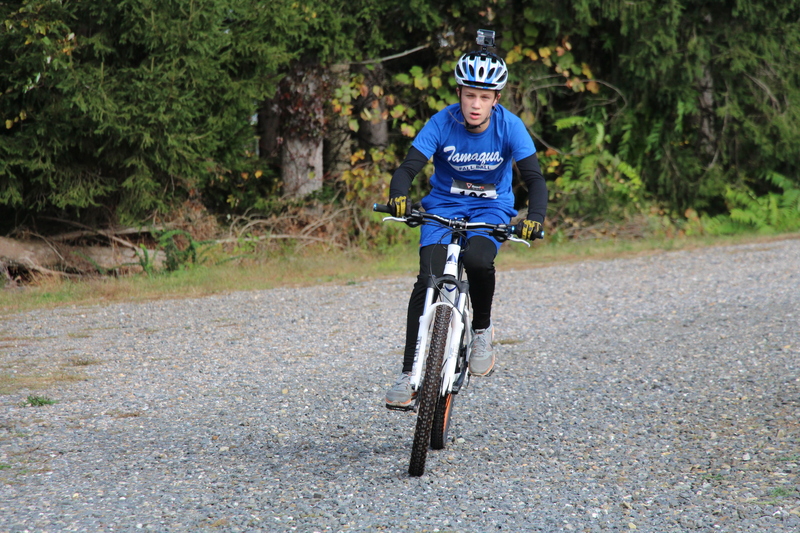 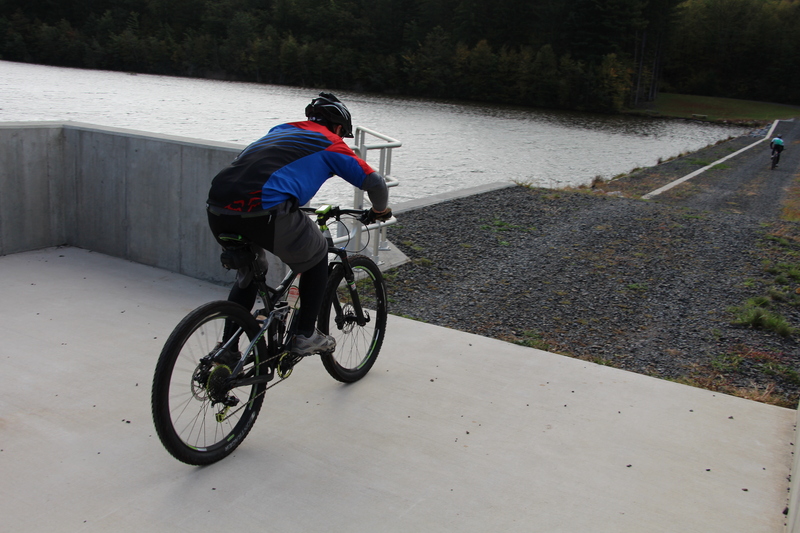 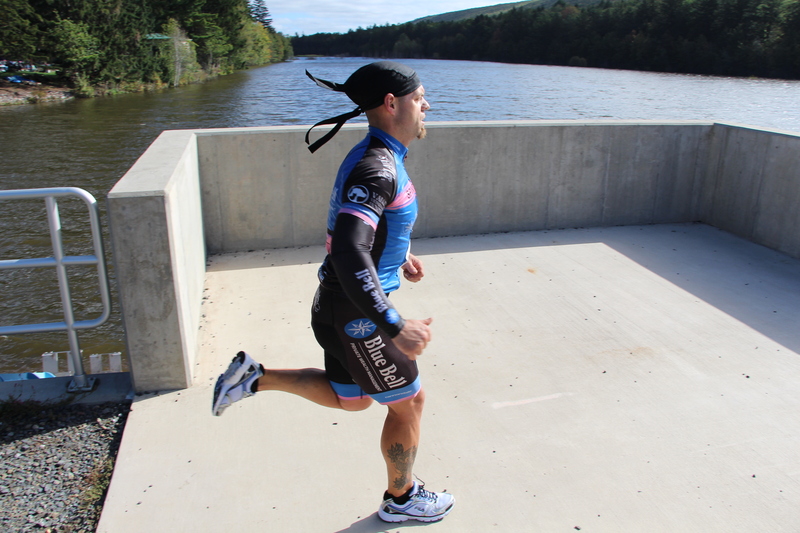 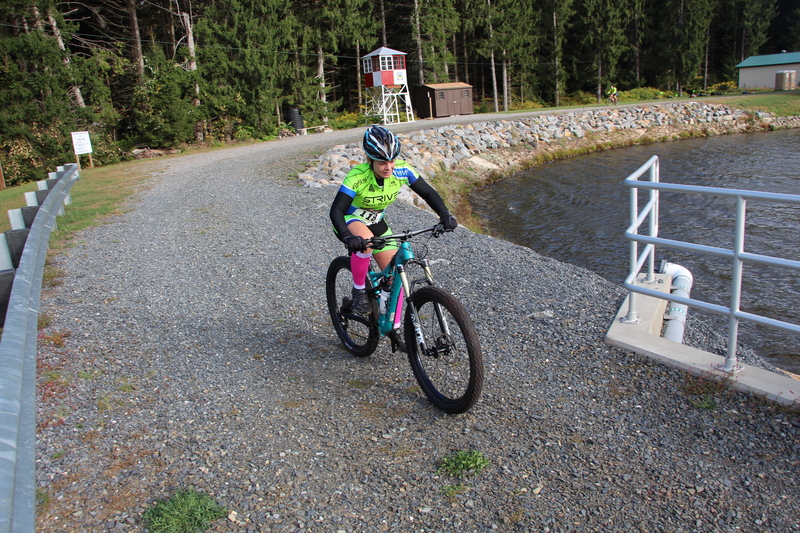 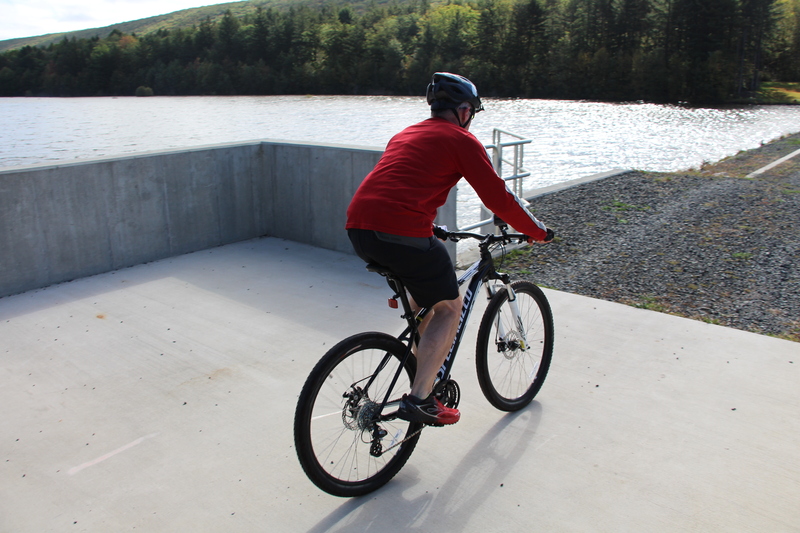 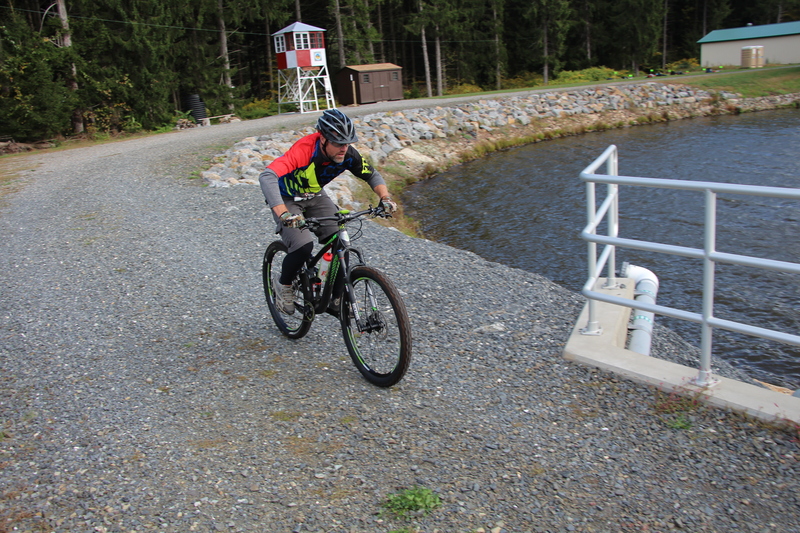 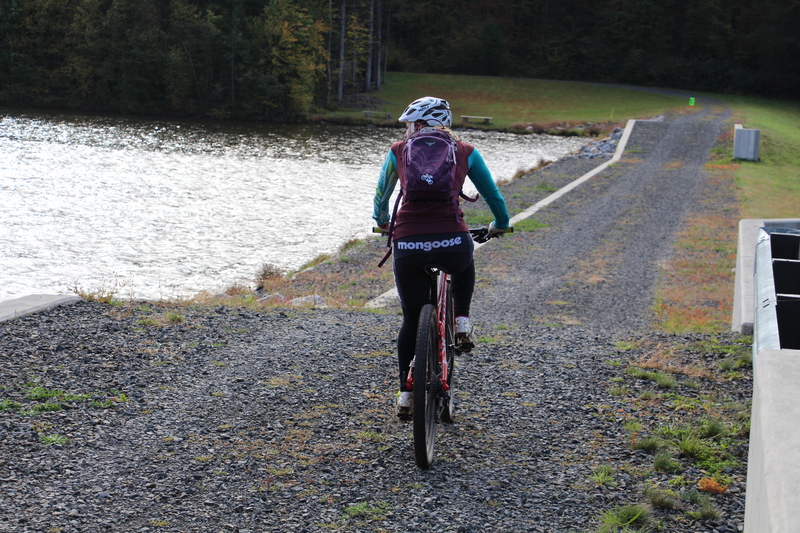 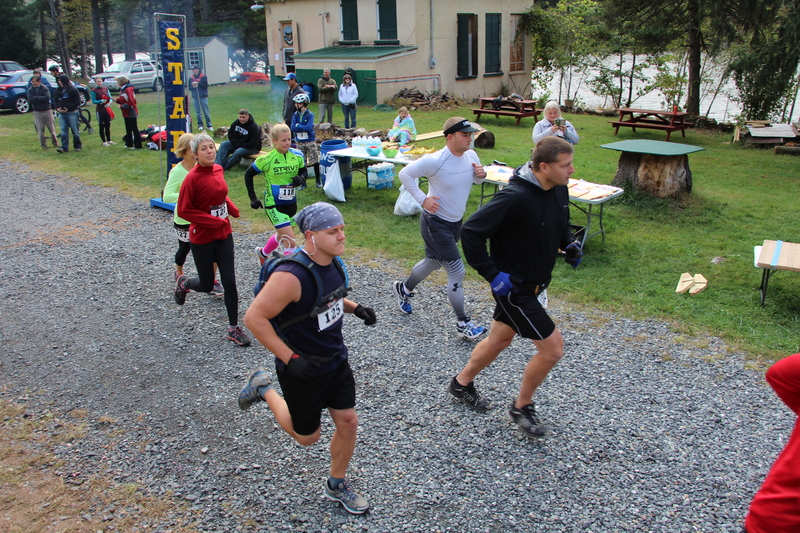 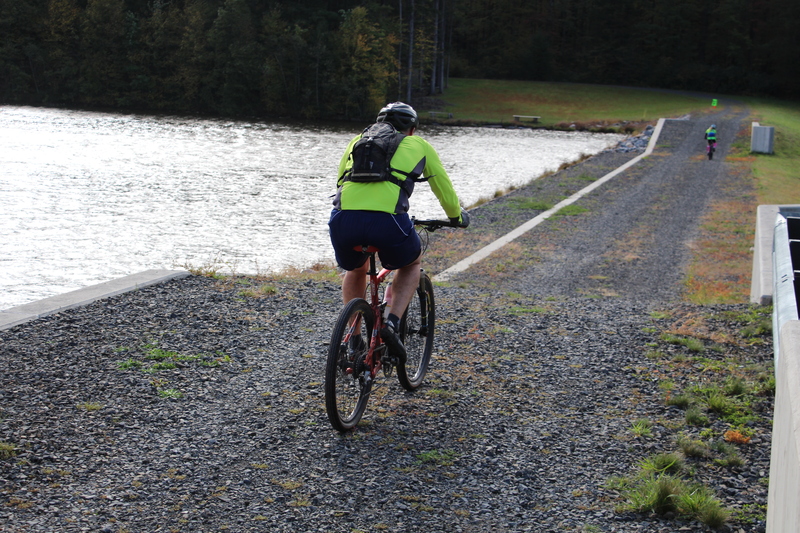 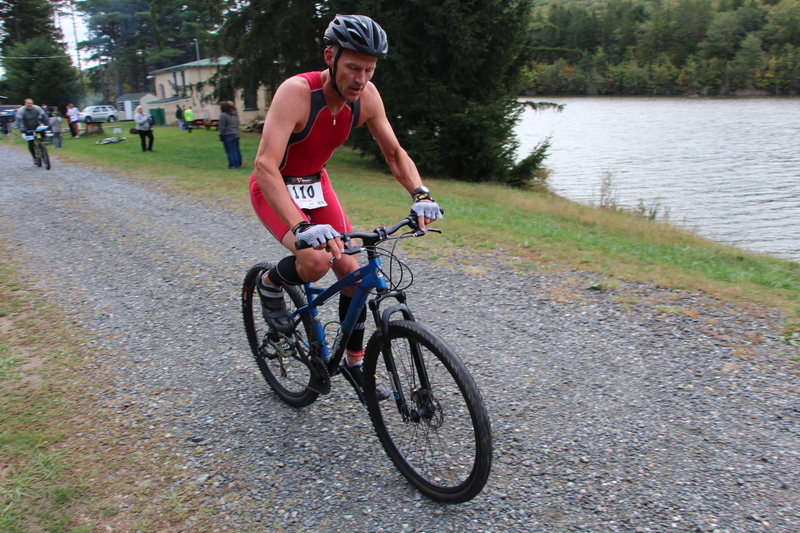 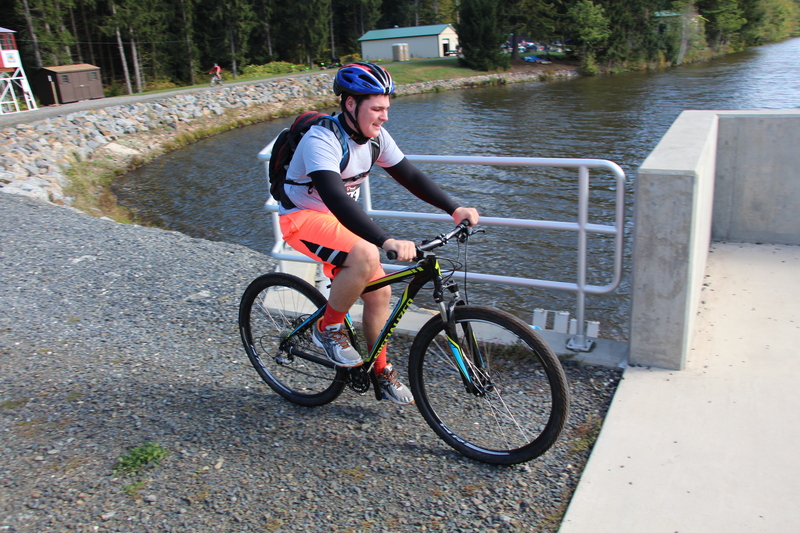 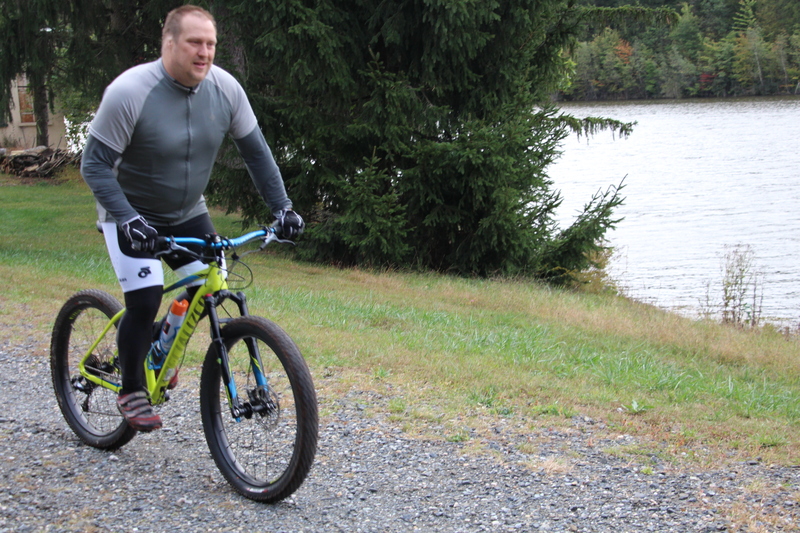 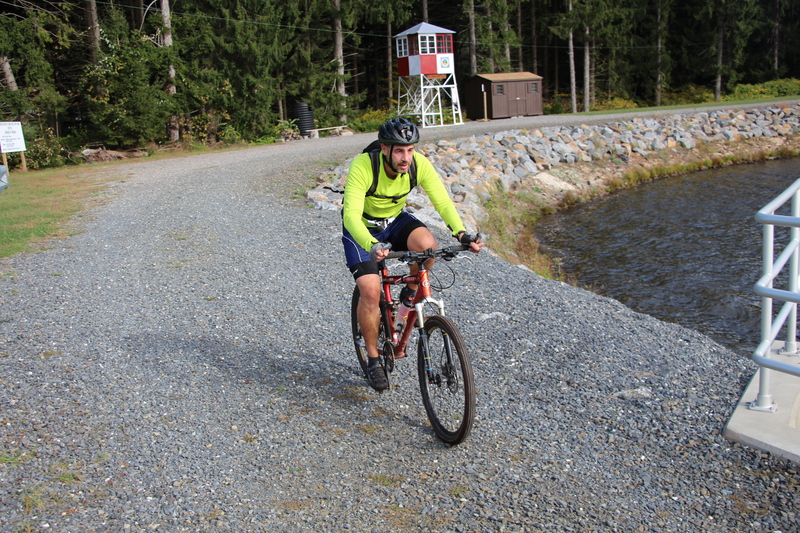 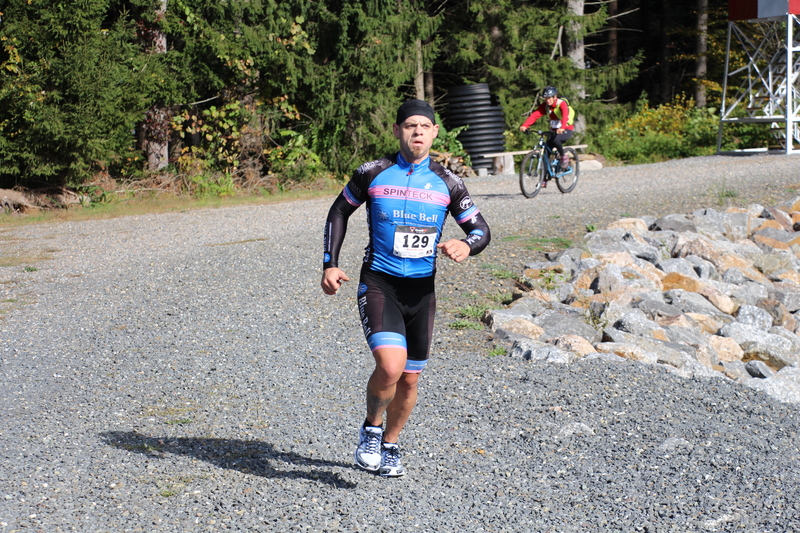 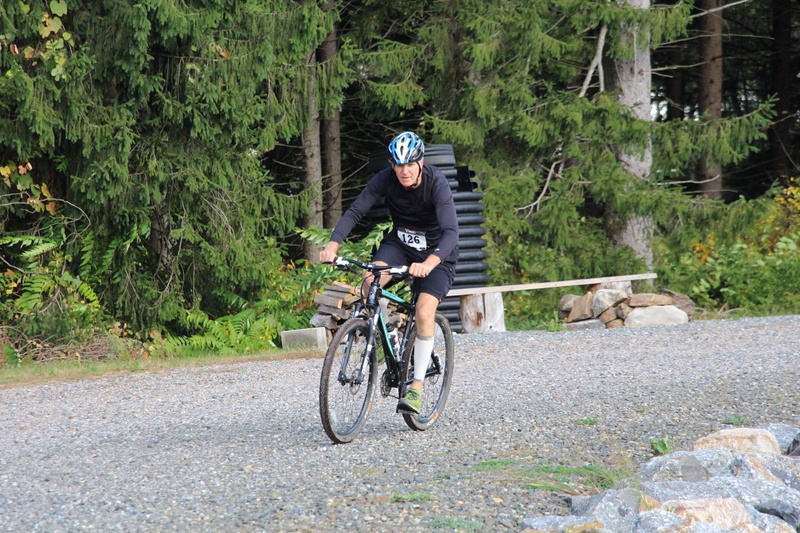 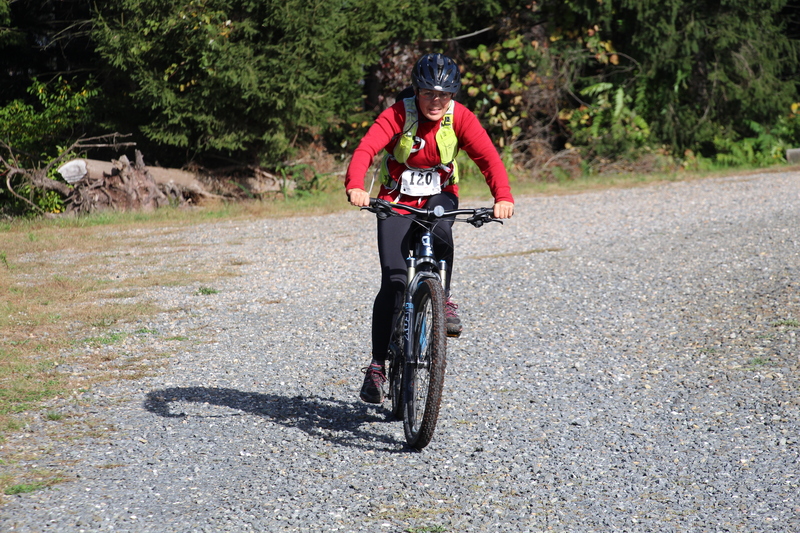 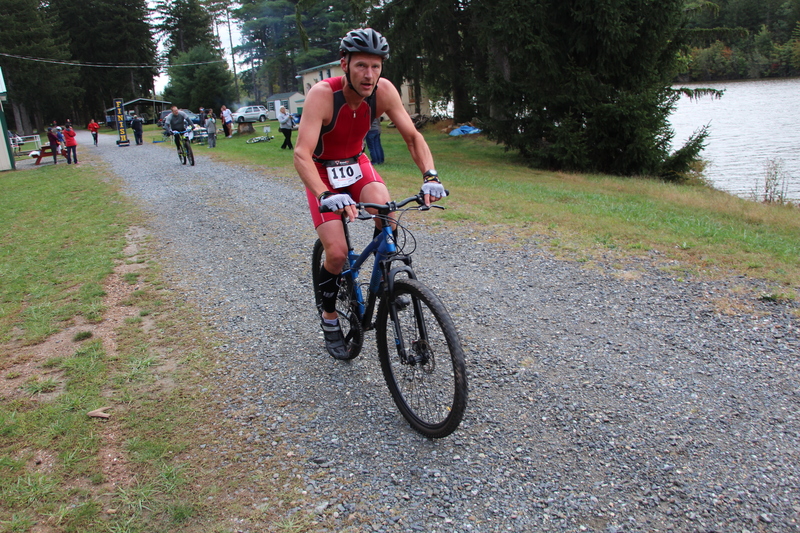 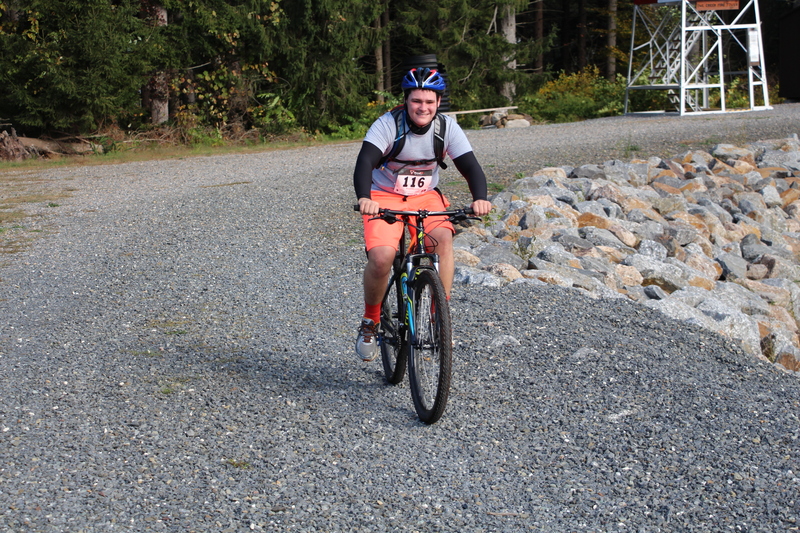 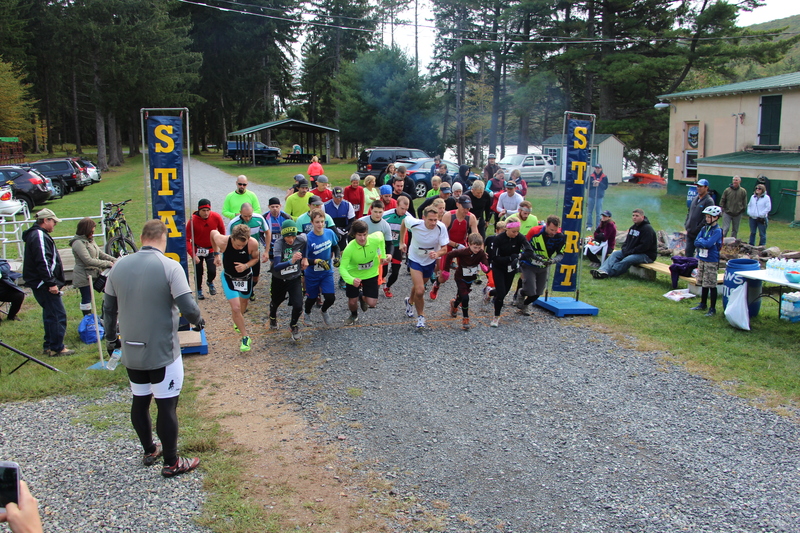 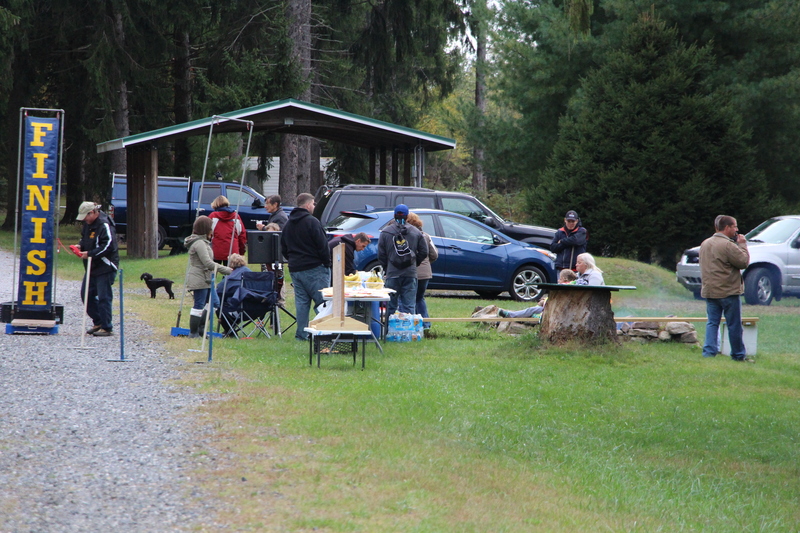 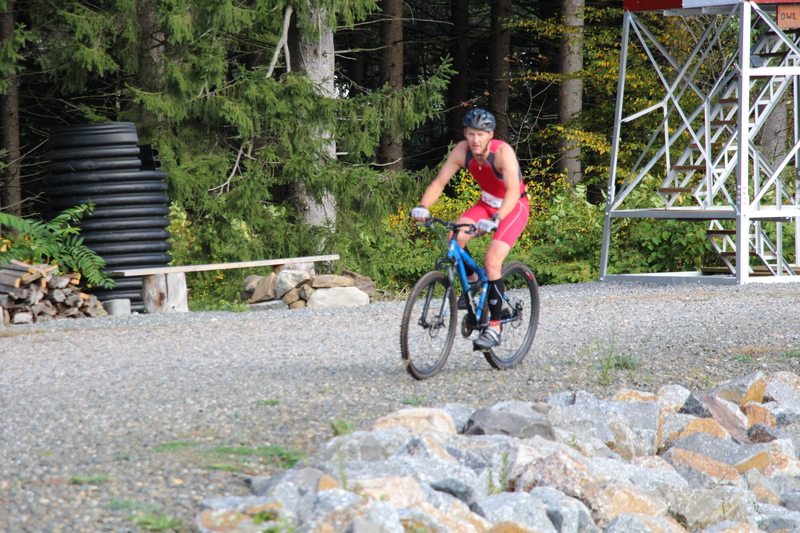 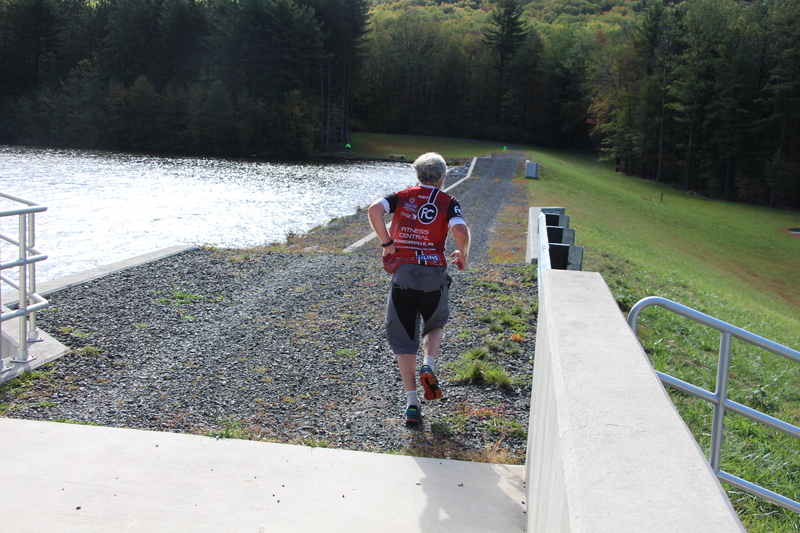 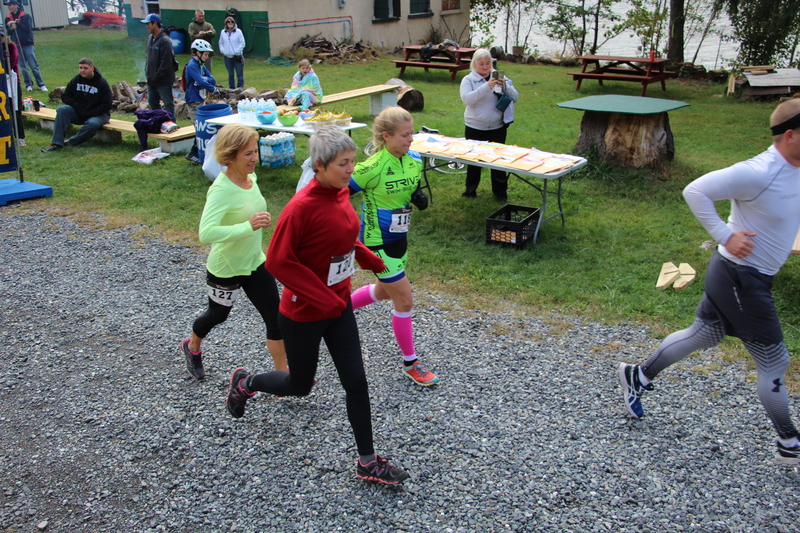 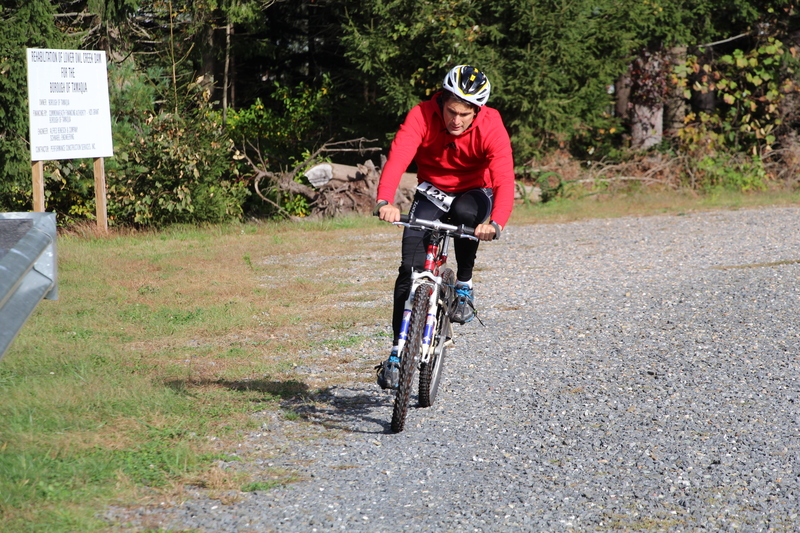 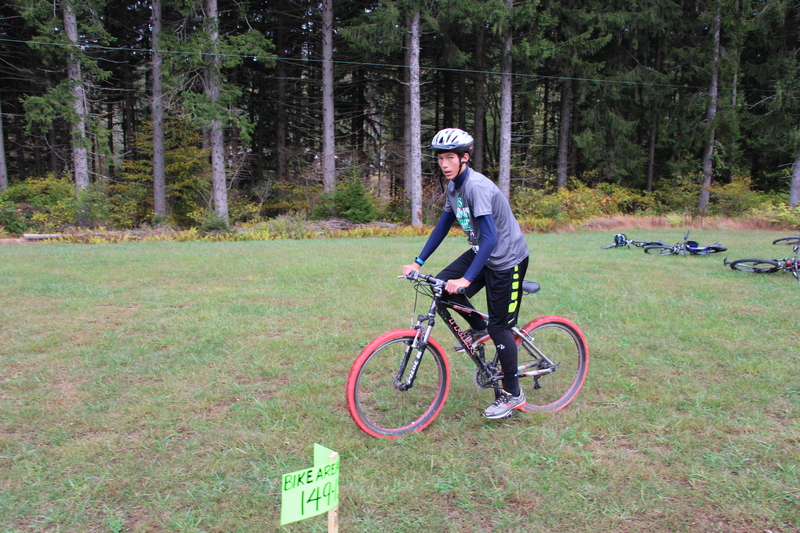 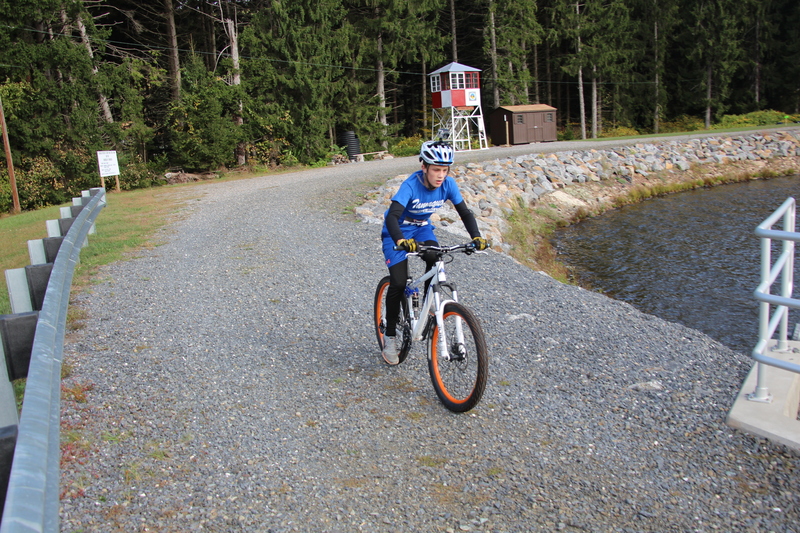 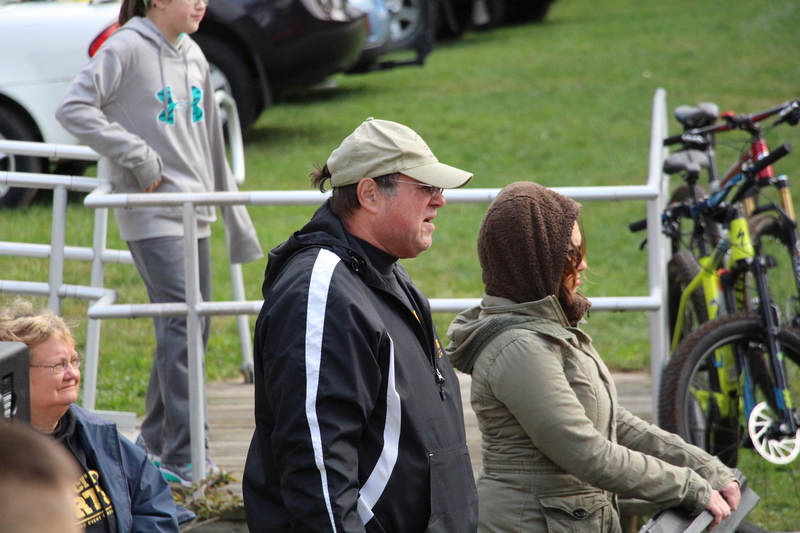 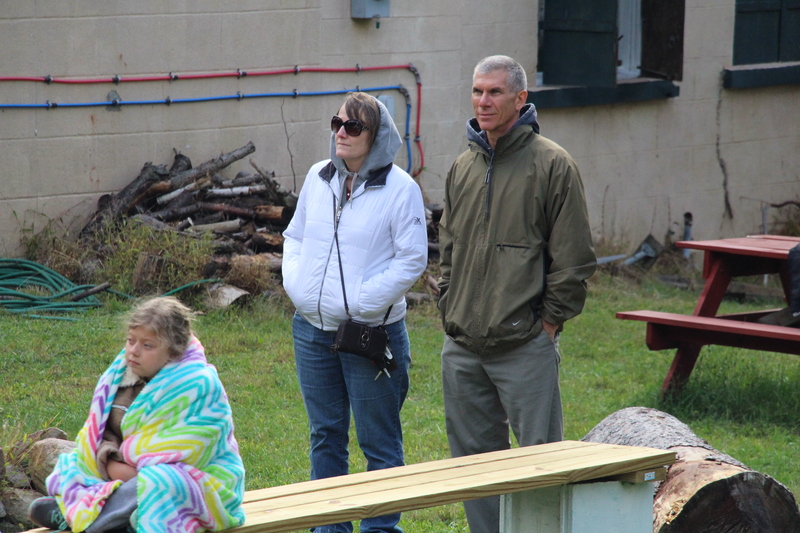 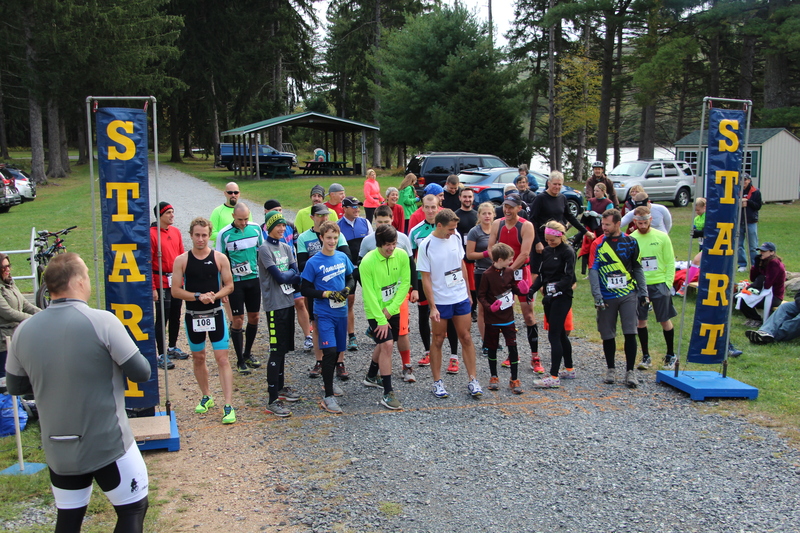 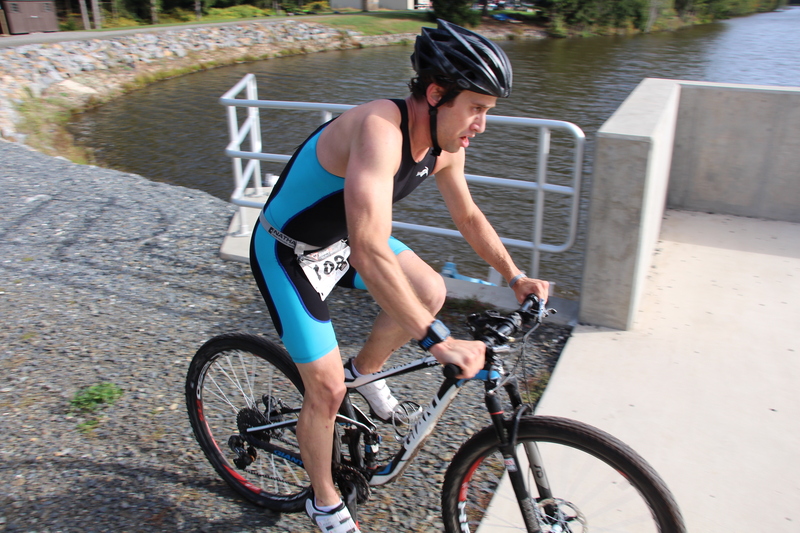 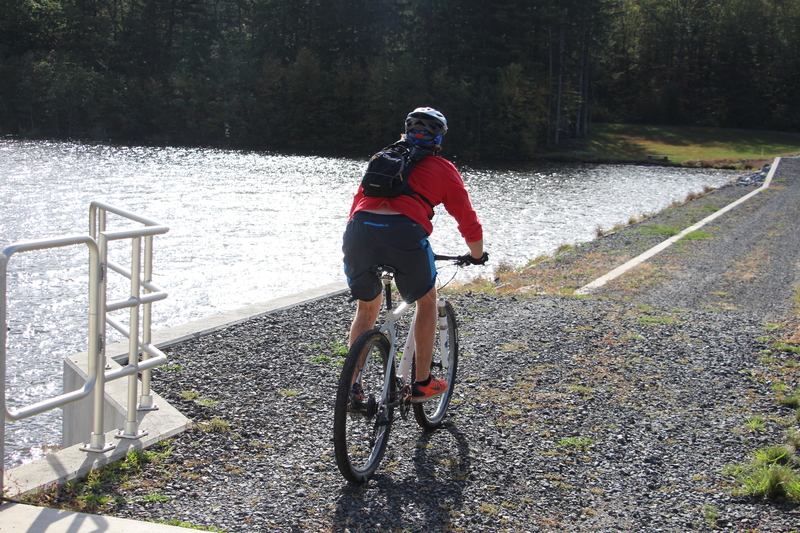 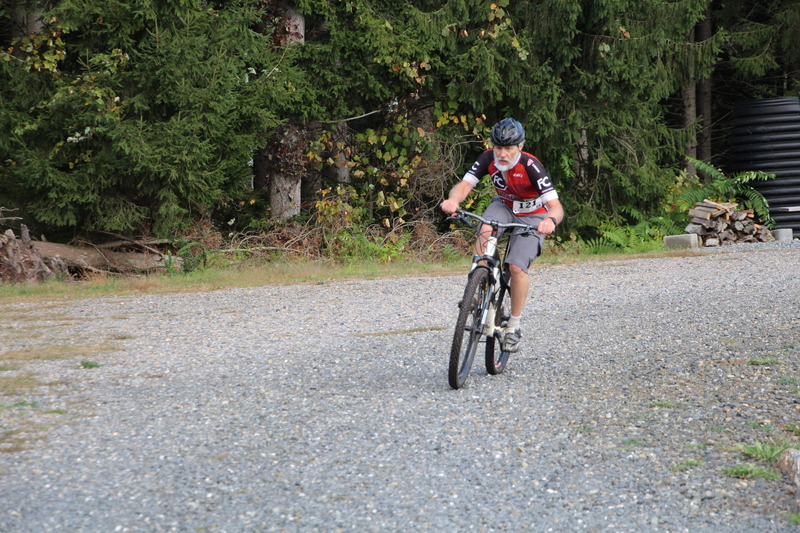 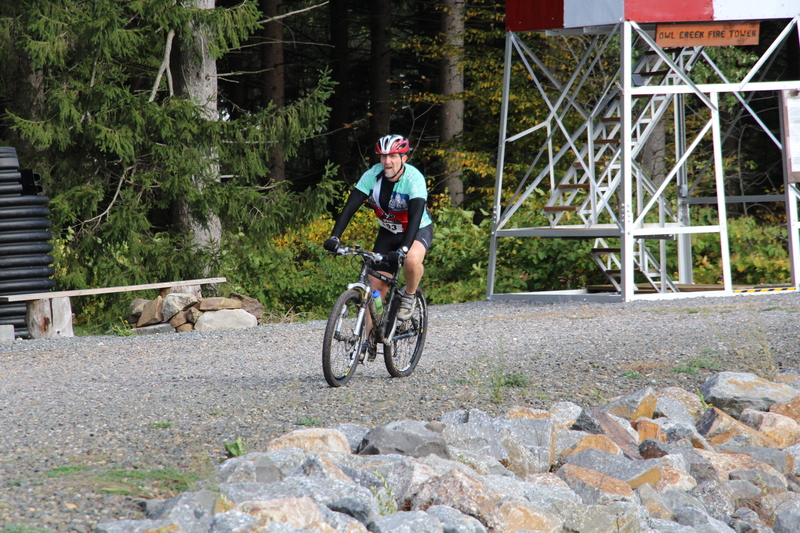 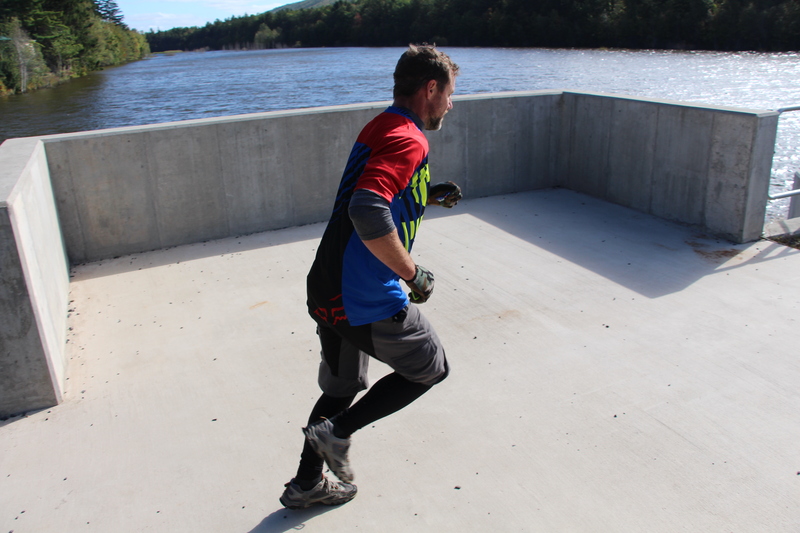 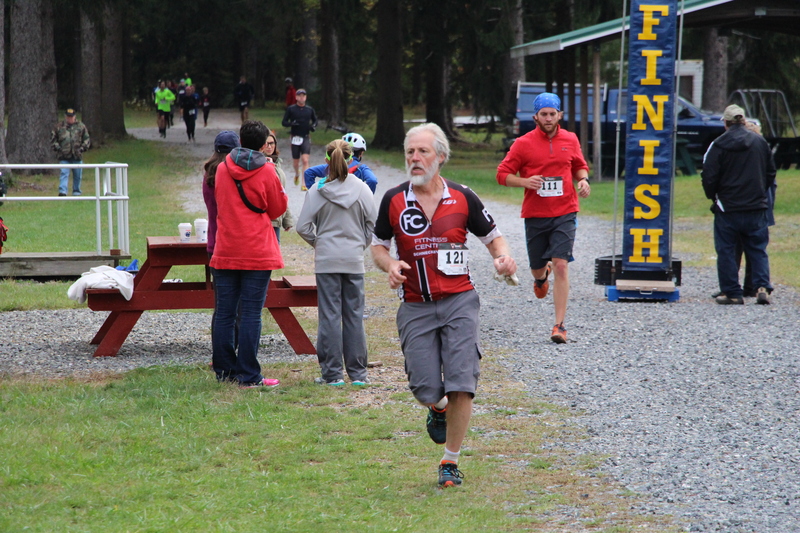 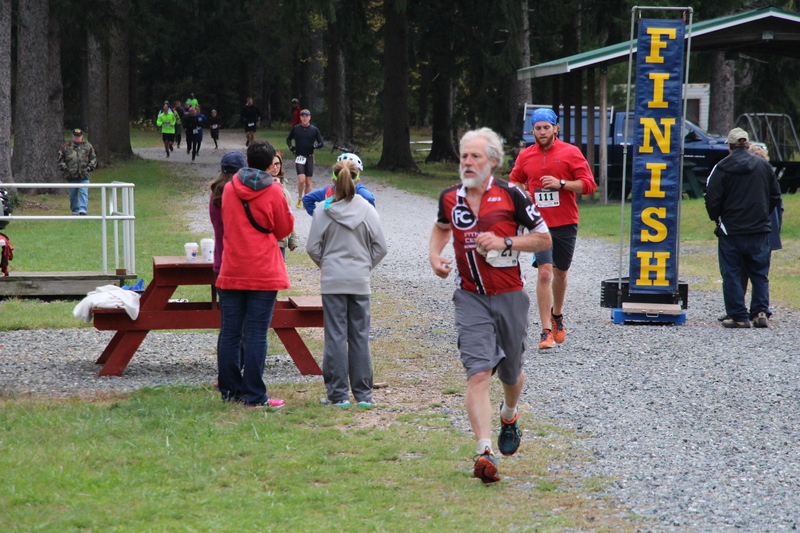 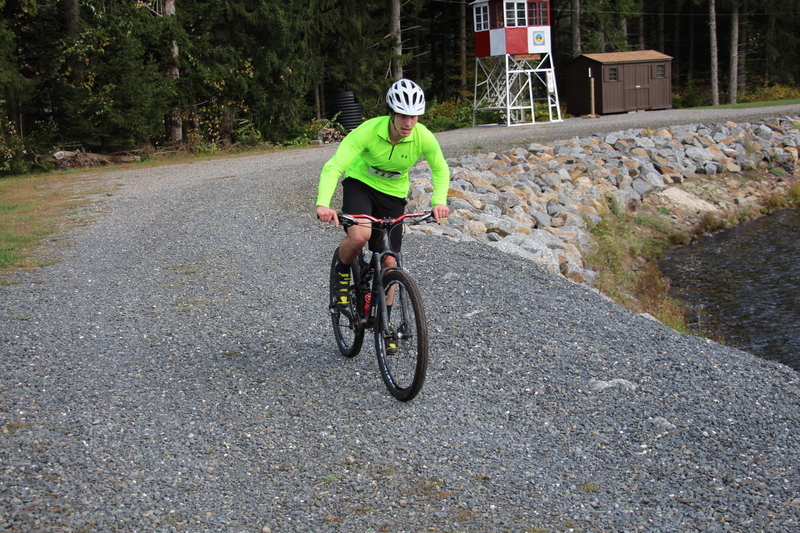 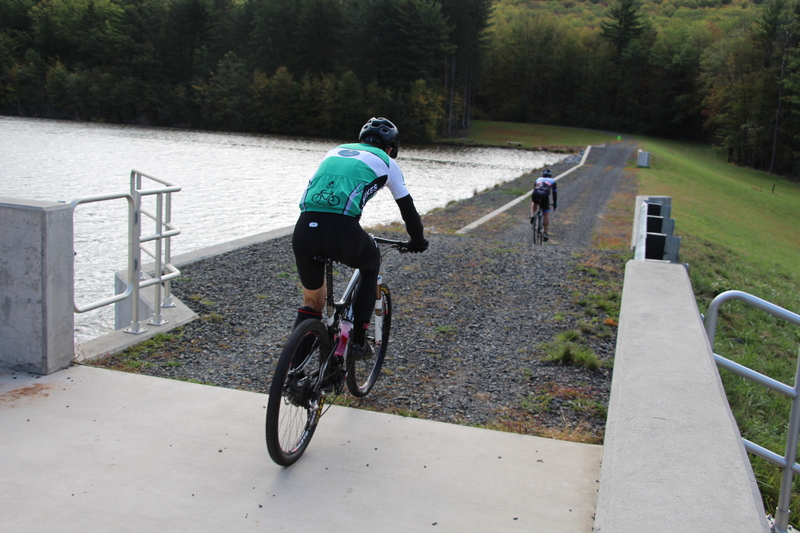 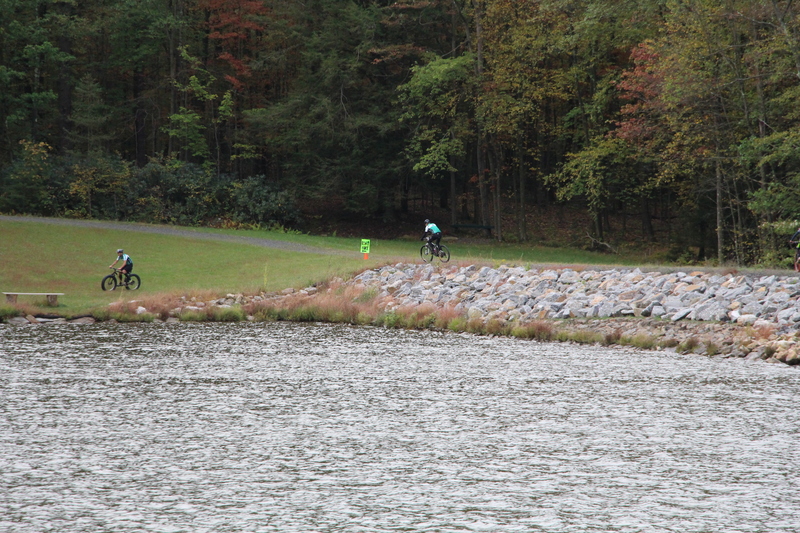 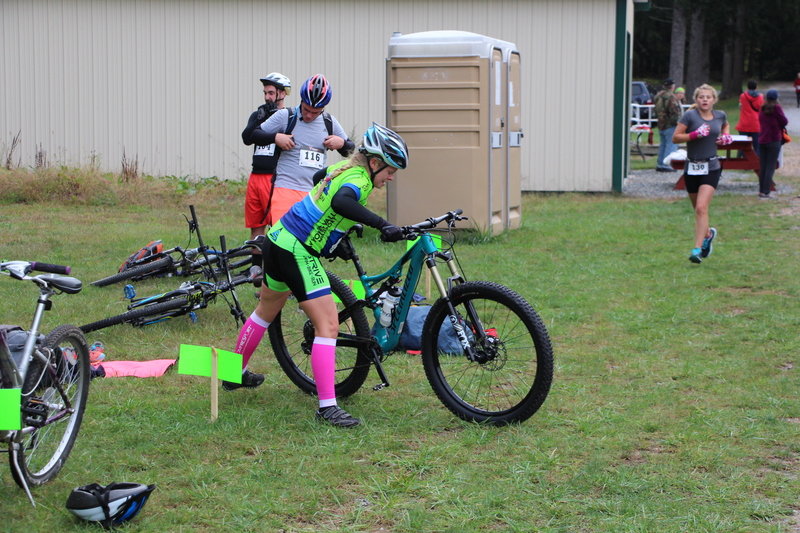 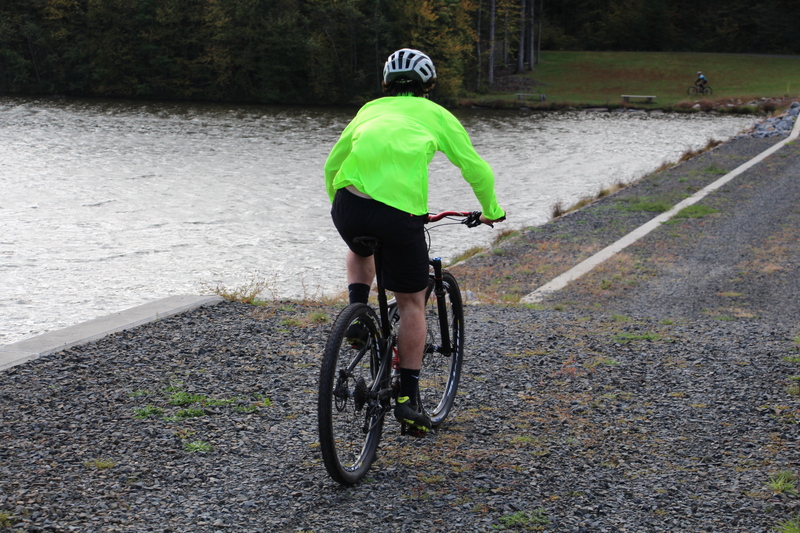 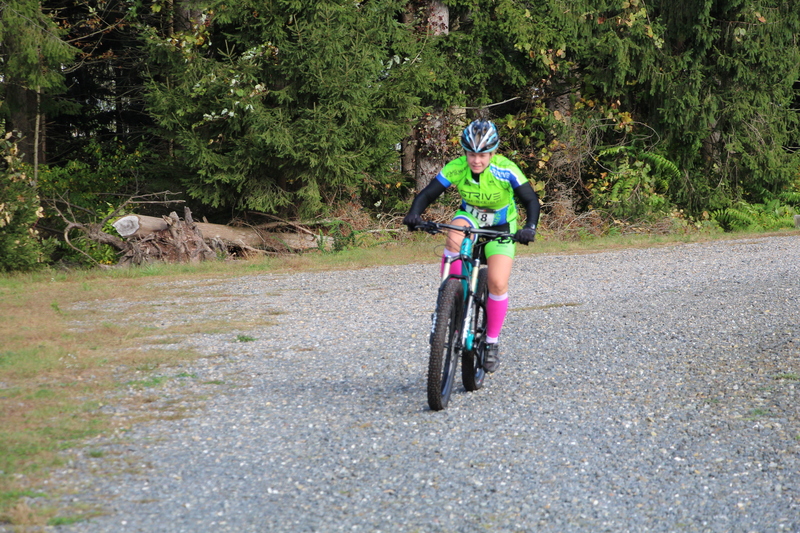 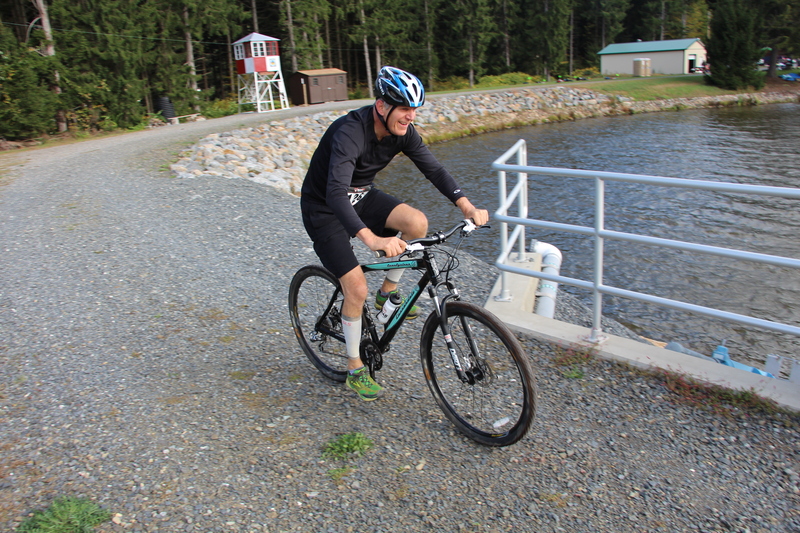 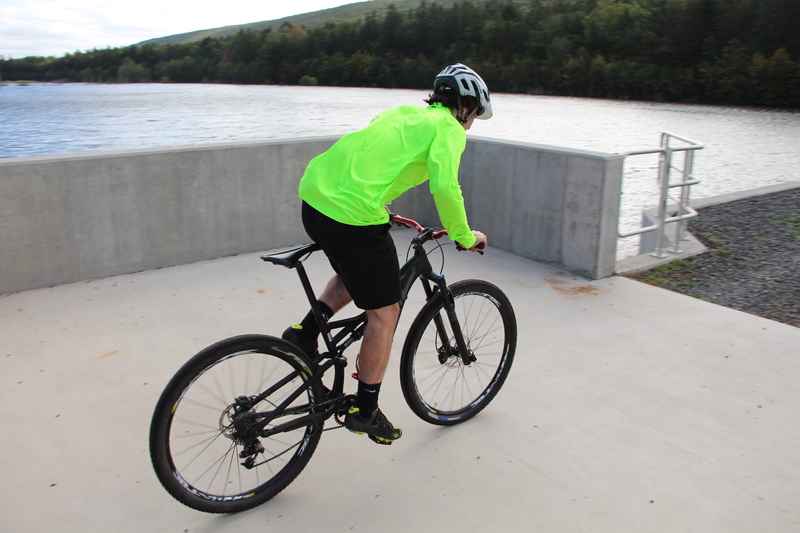 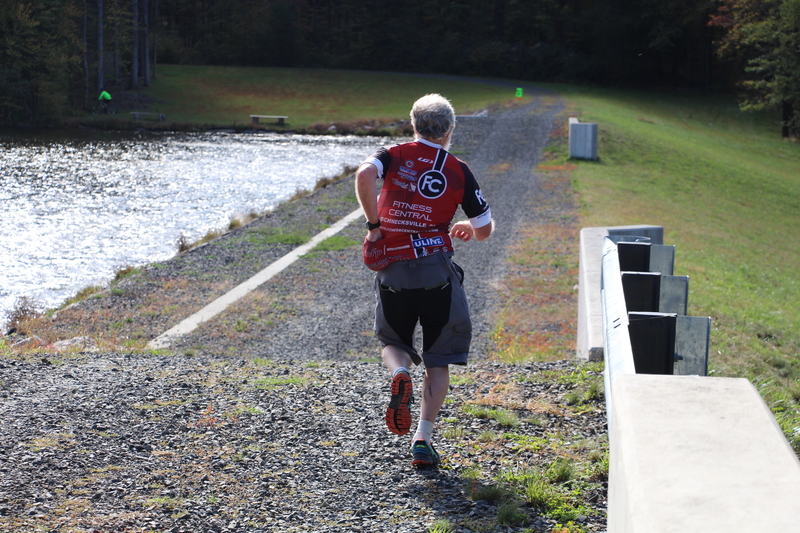 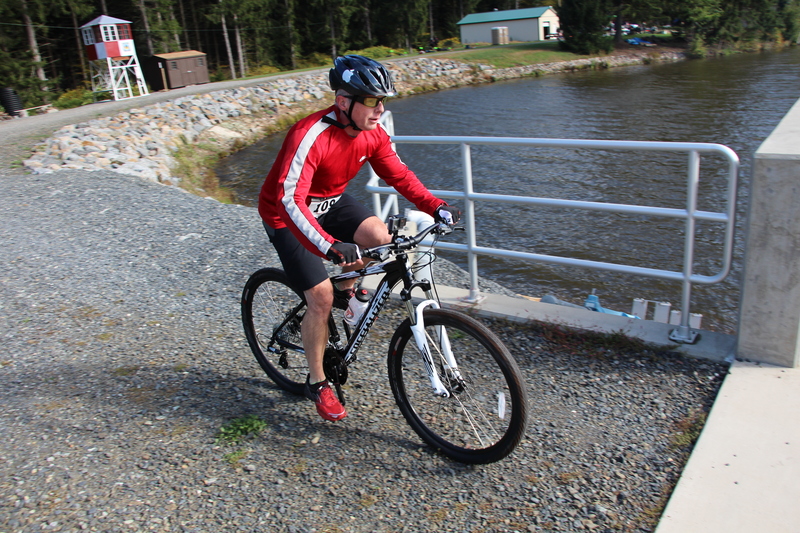 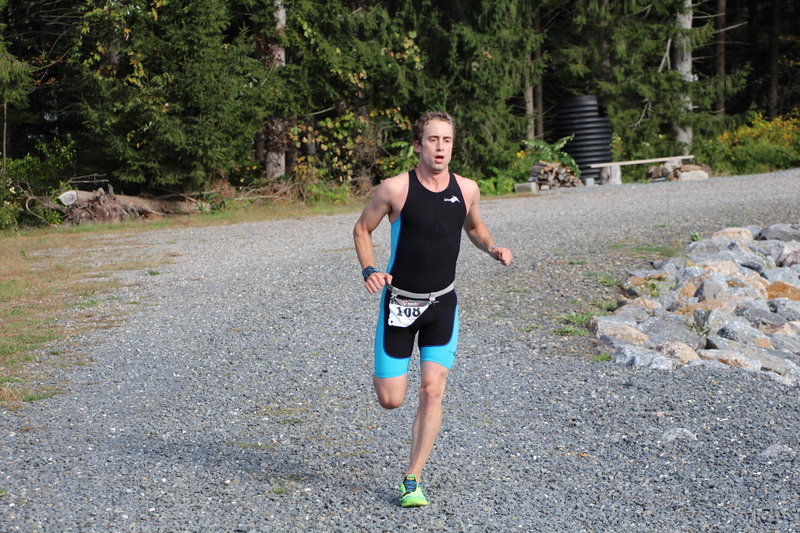 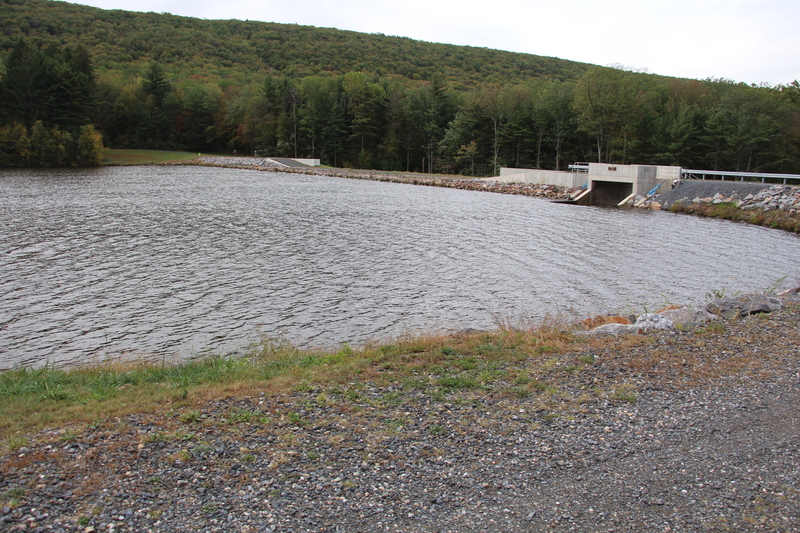 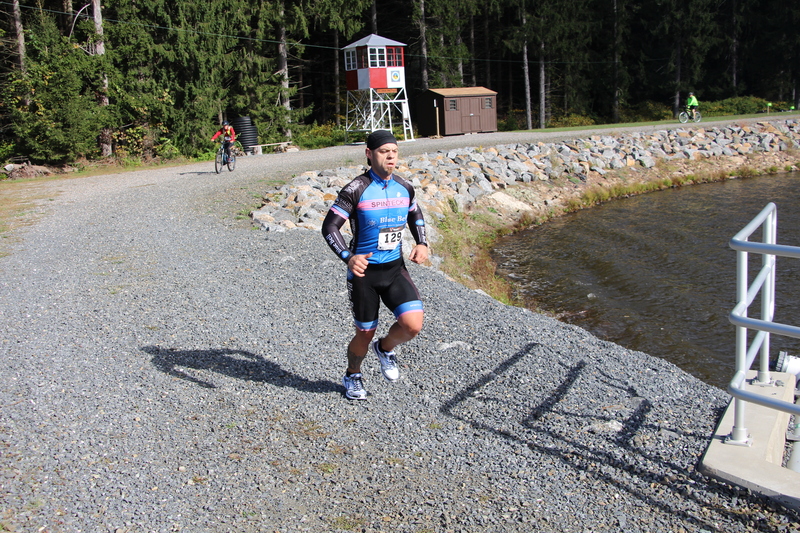 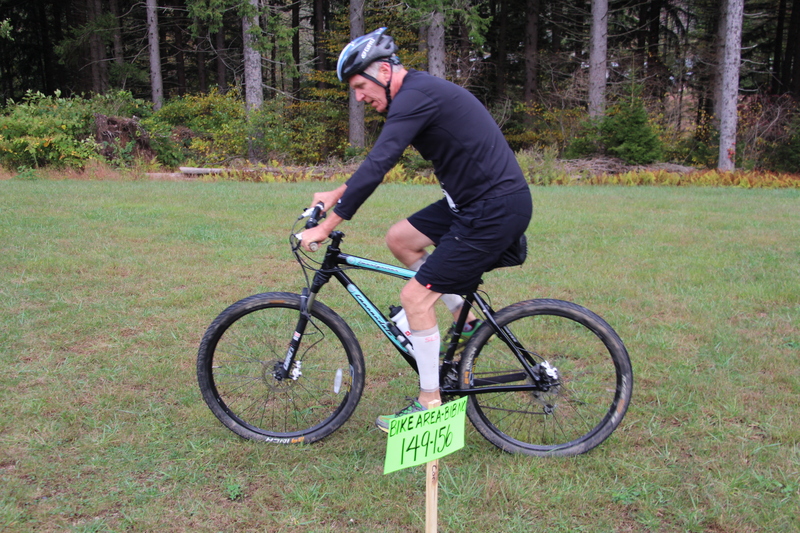 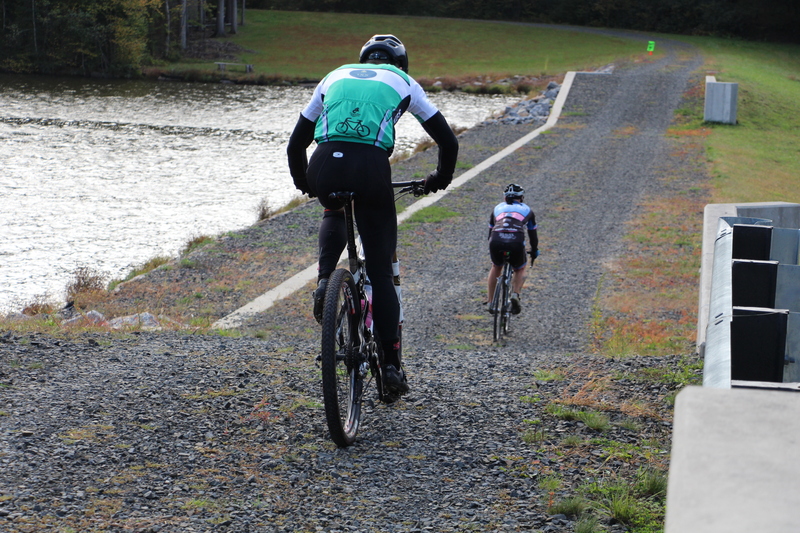 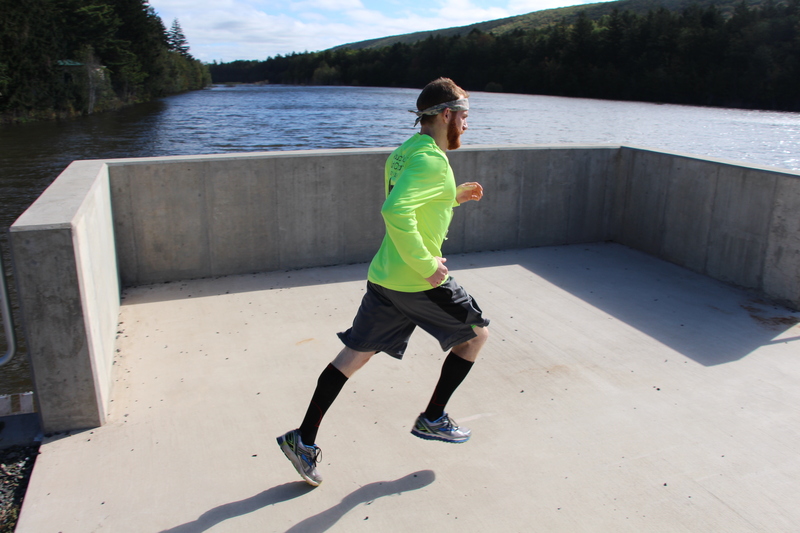 Volunteers with Dn’A Bikes and Tamaqua YMCA organized their first annual Dn’A Duathlon on Sunday, October 4, 2015 at Owl Creek Reservoir in Tamaqua. 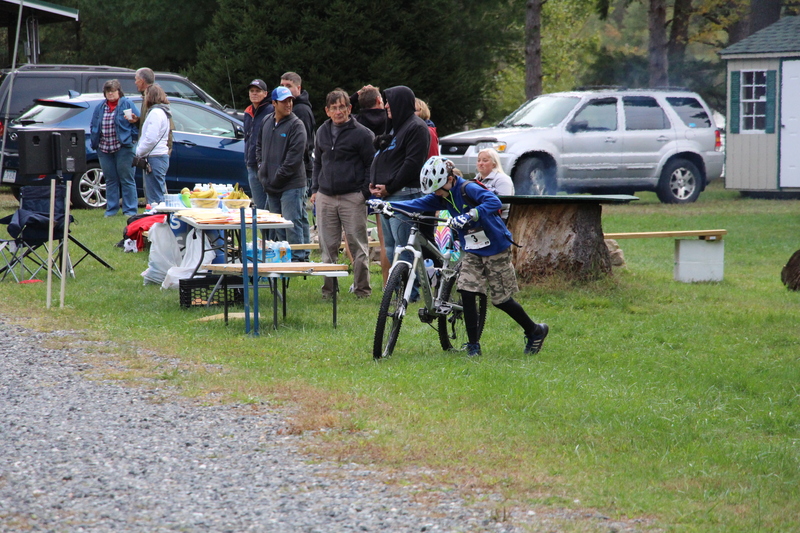 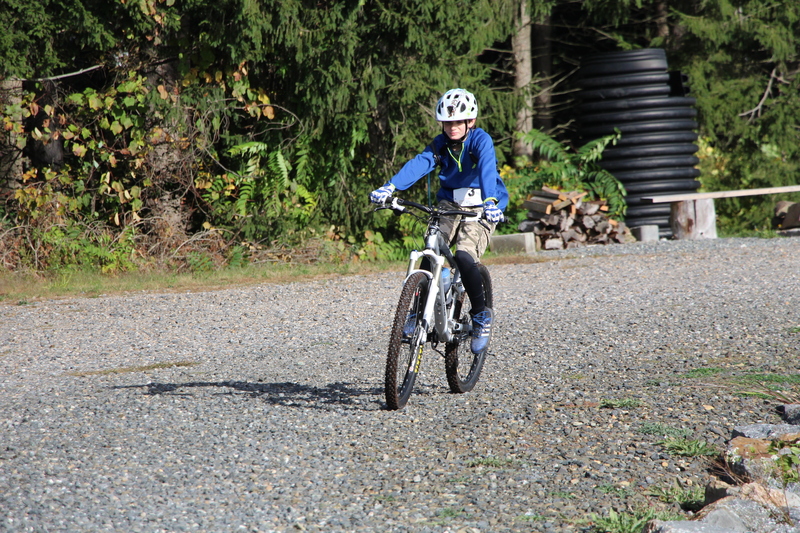 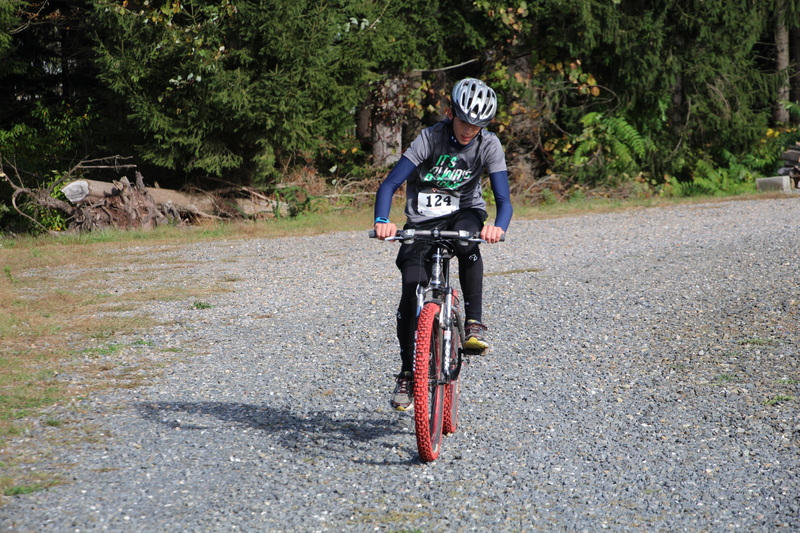 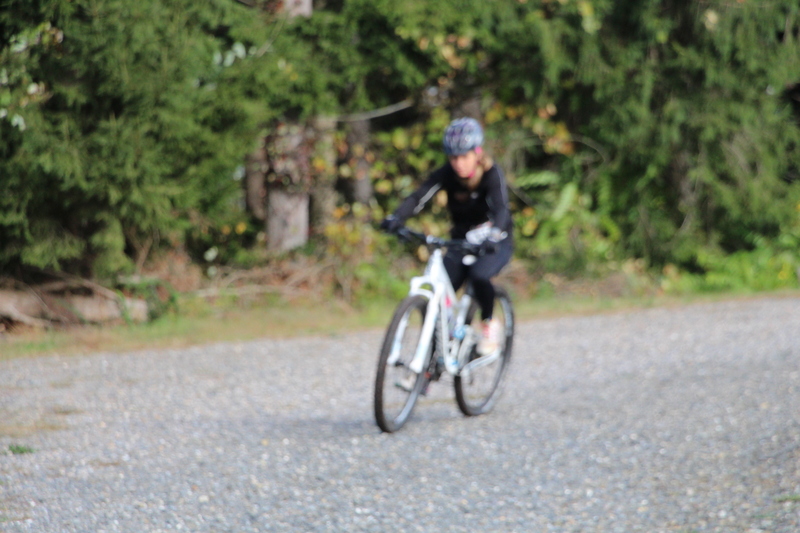 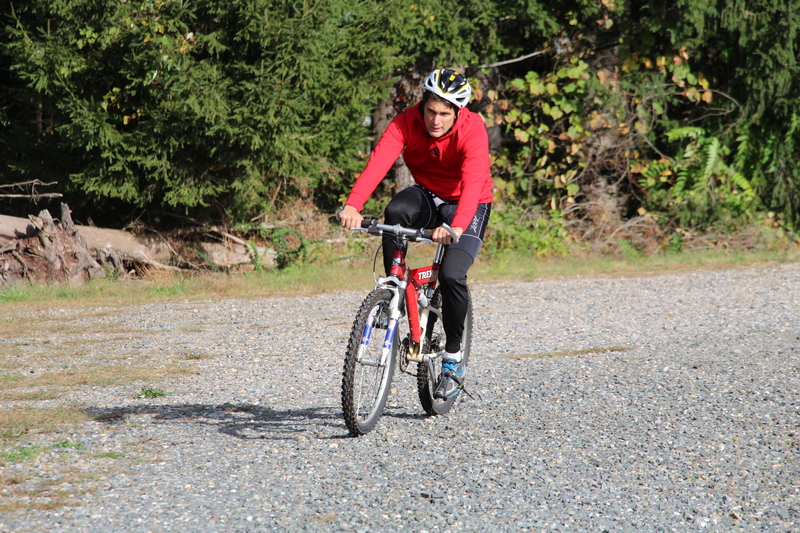 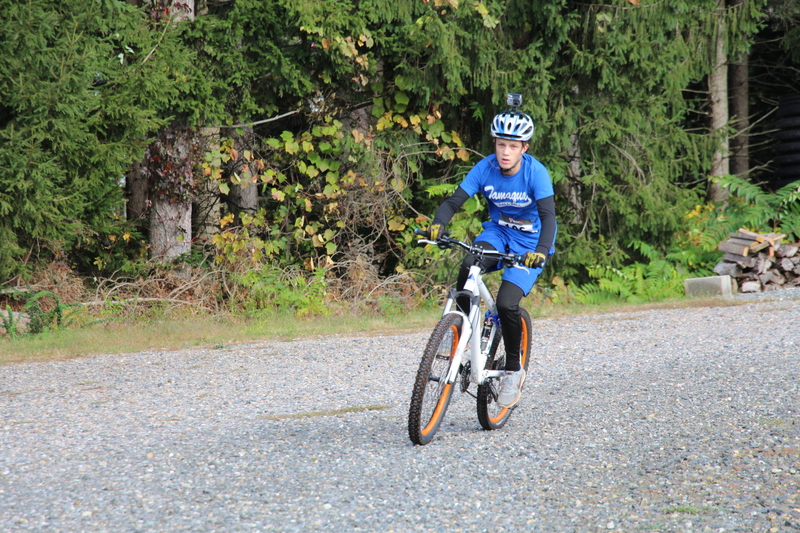 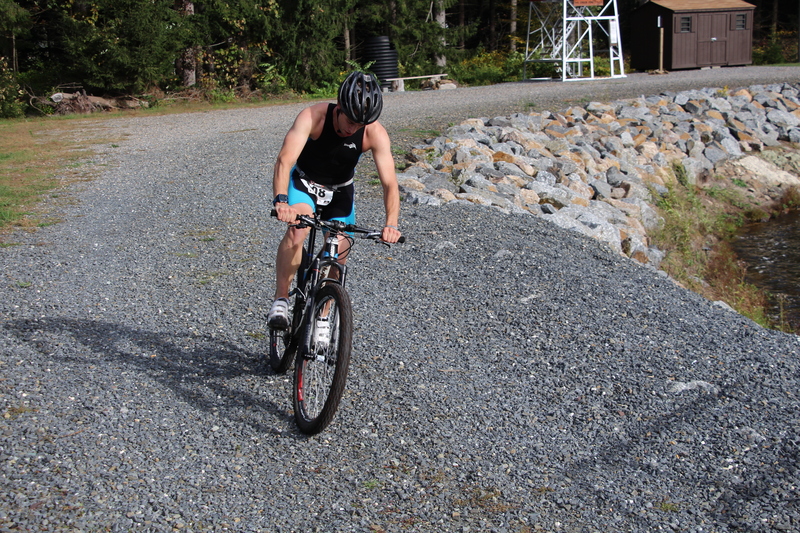 The three-race event consisted of two running races and one bicycle race. 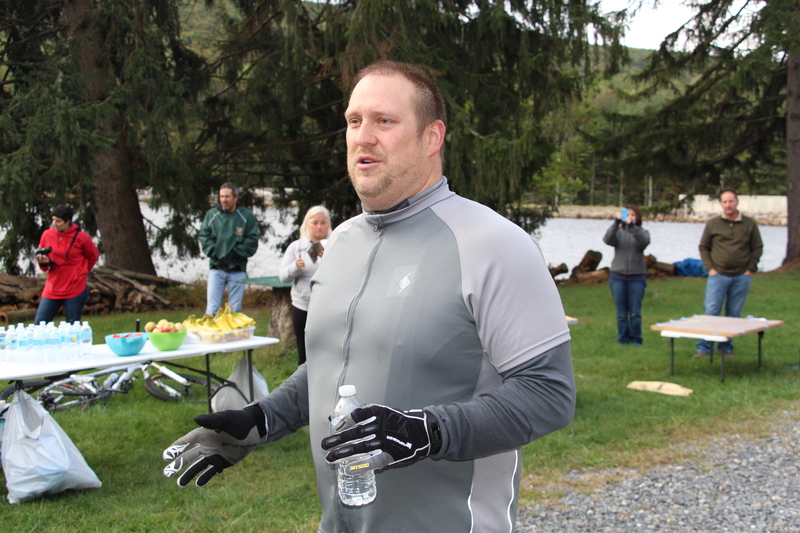 Organizer Rich Stianche, of Dn’A Bikes in Tamaqua, stated his appreciation to all who participated, sponsors and supporters. 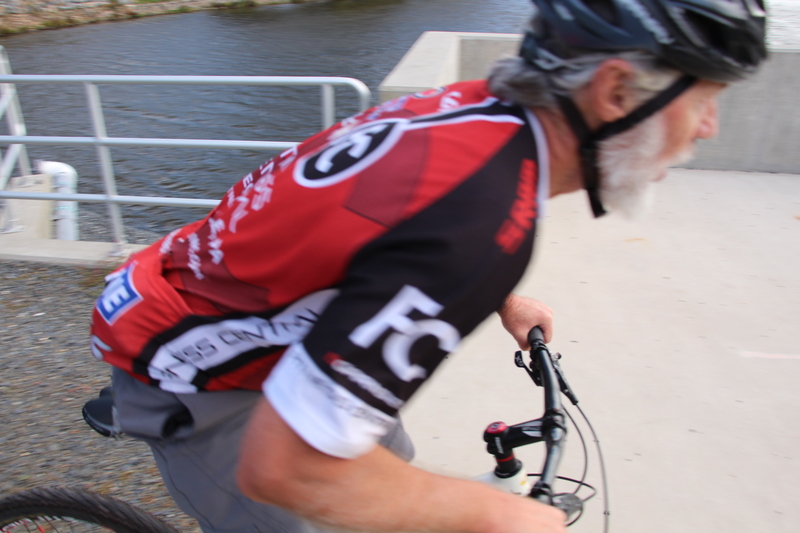 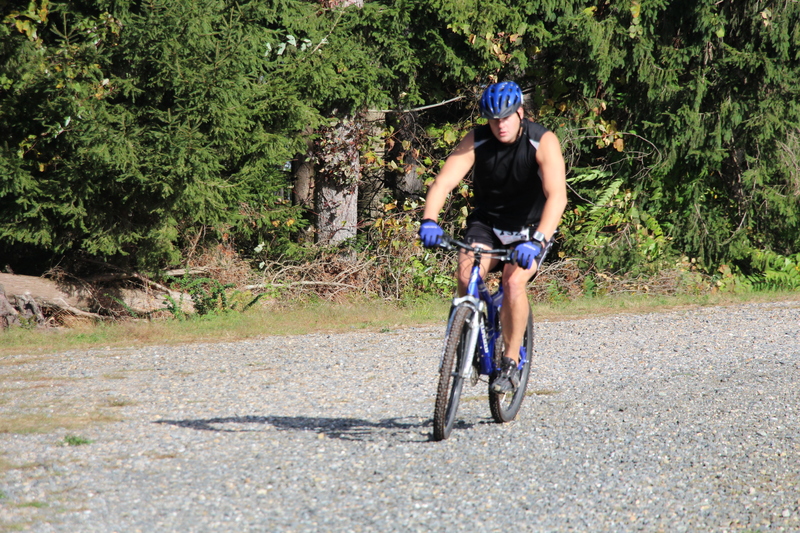 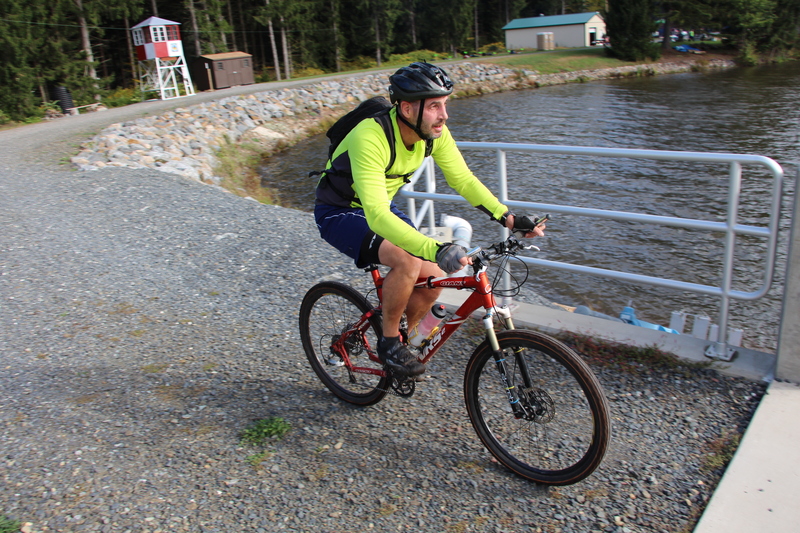 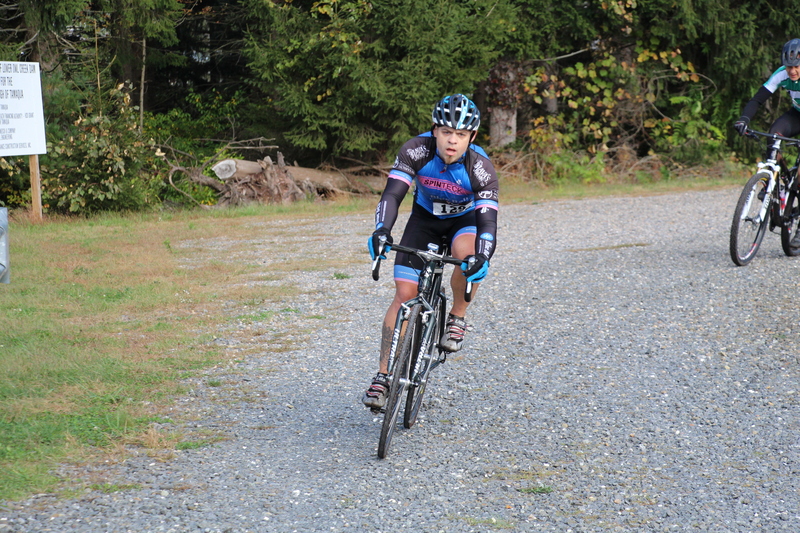 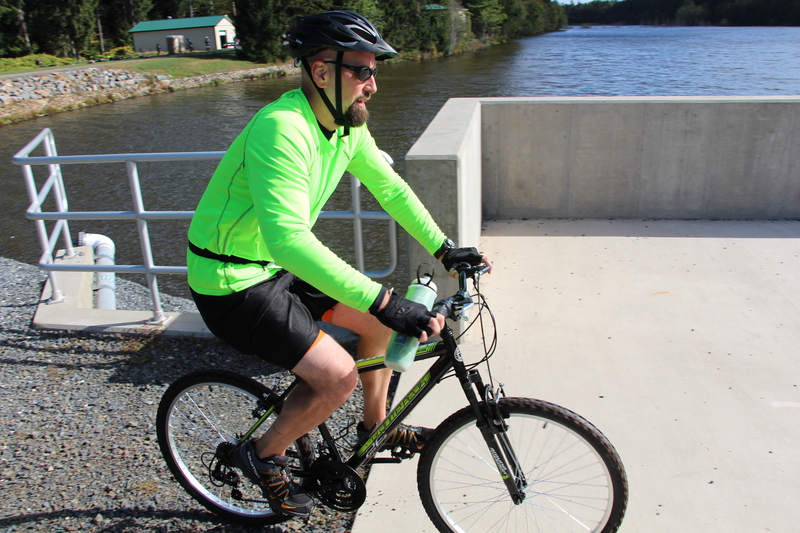 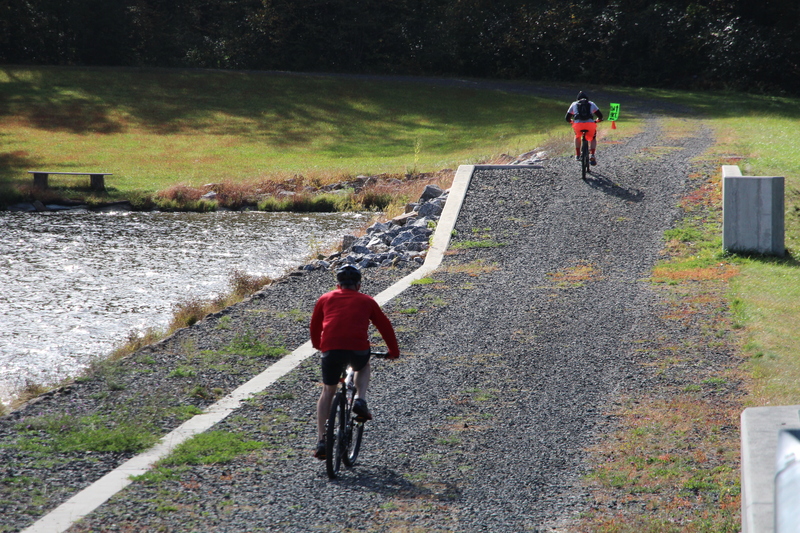 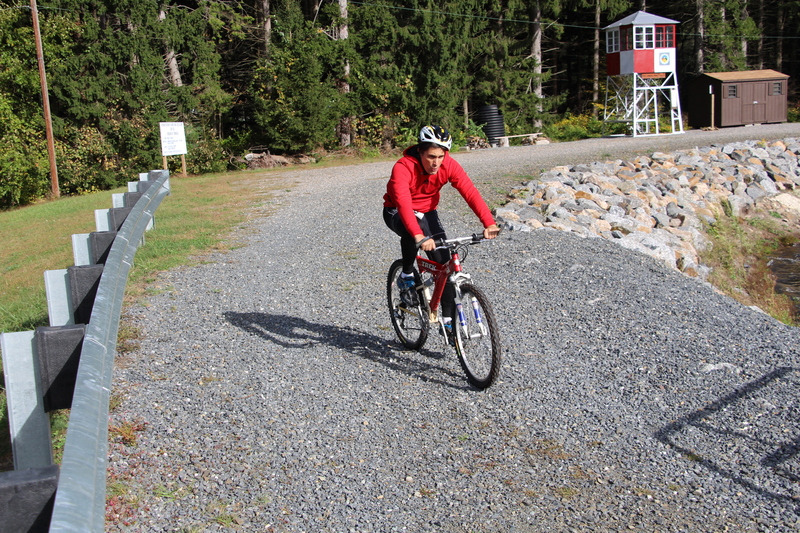 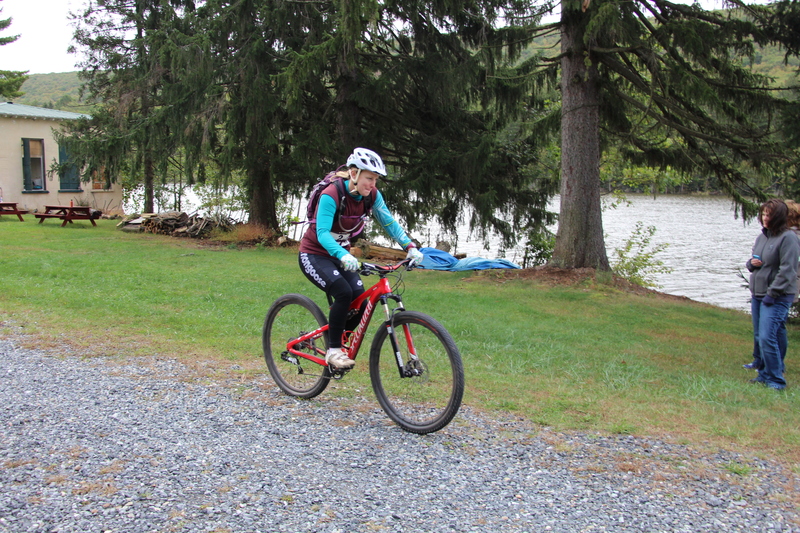 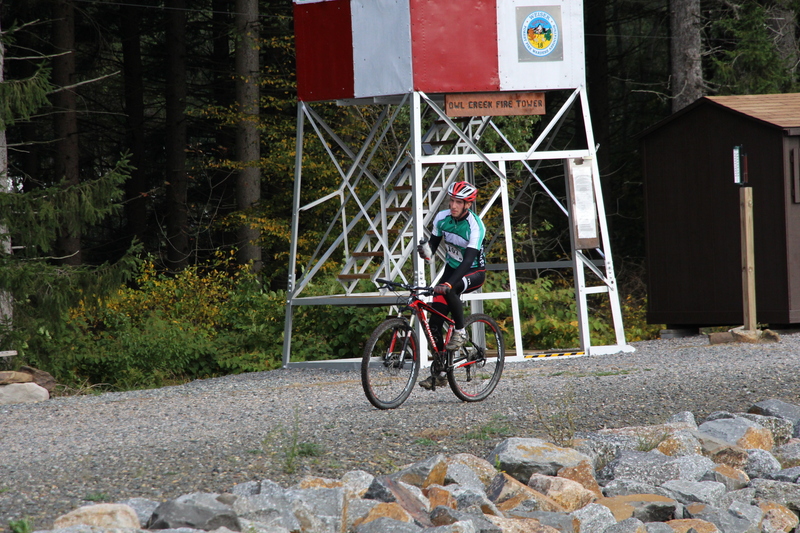 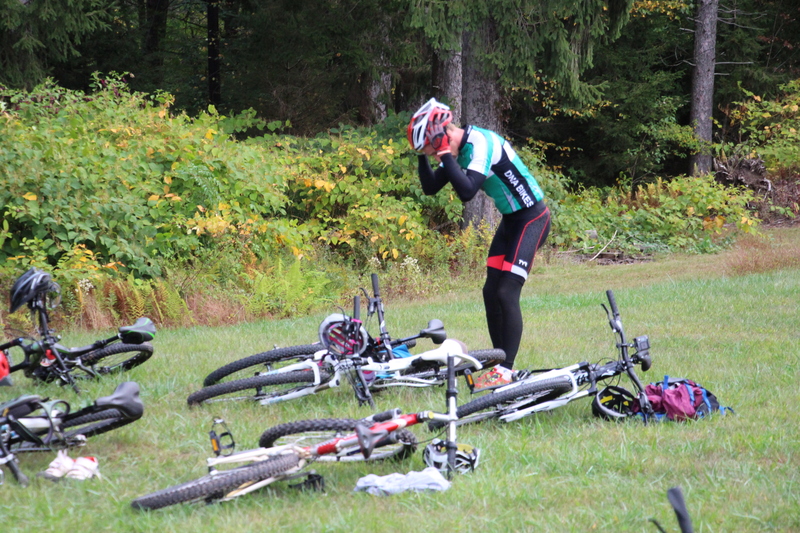 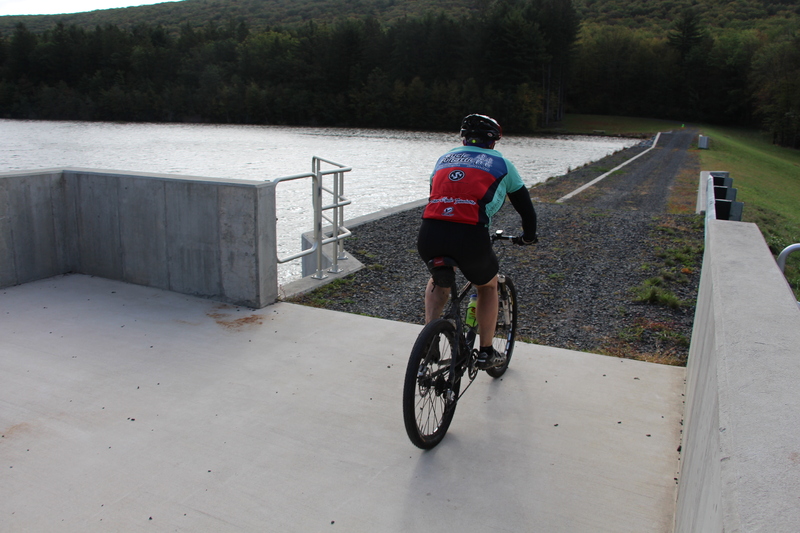 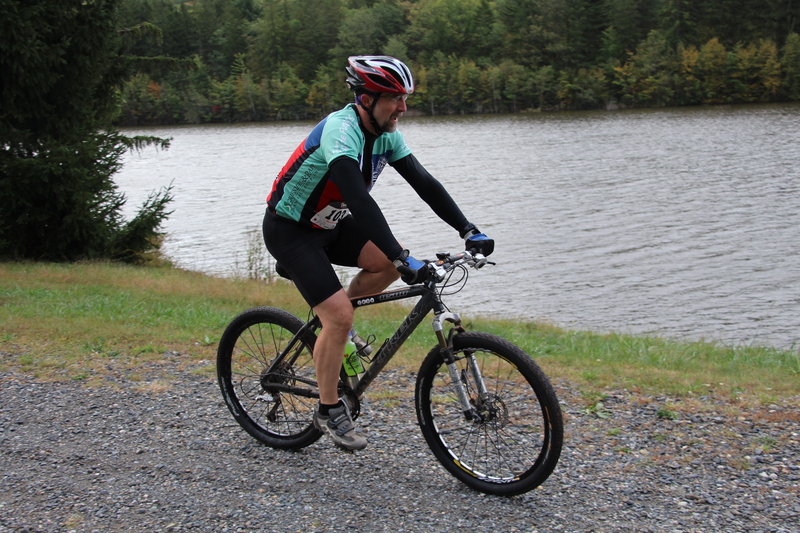 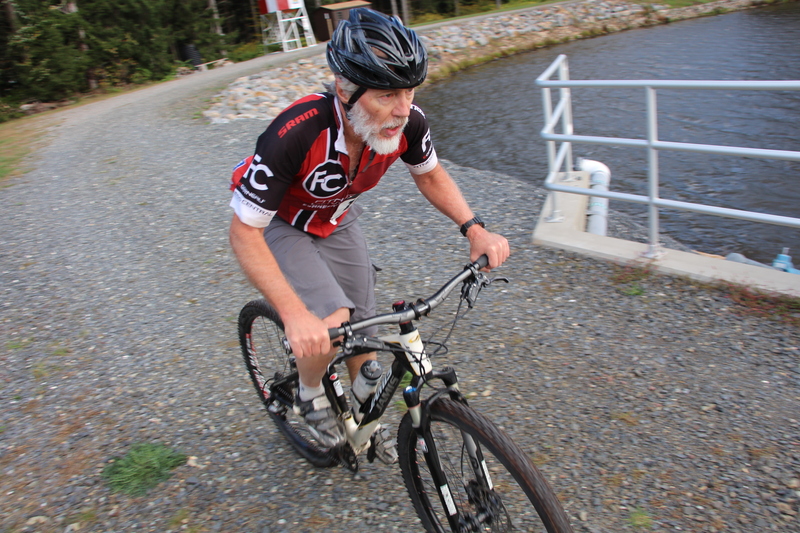 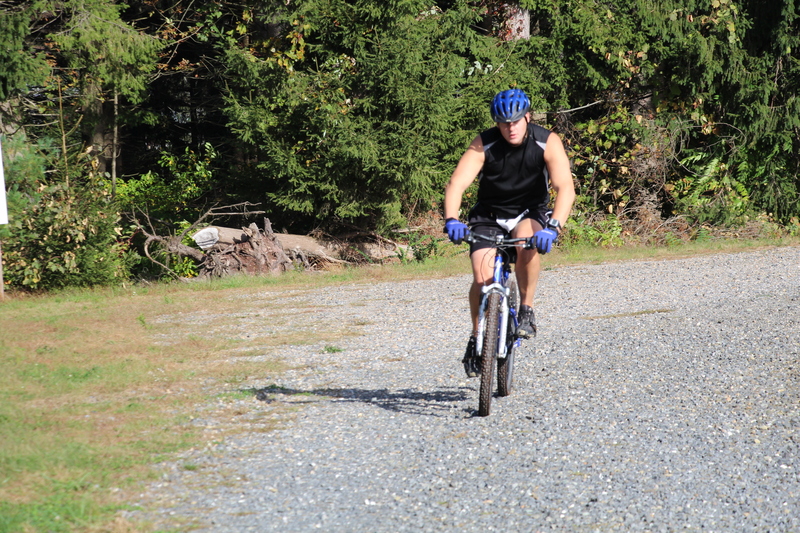 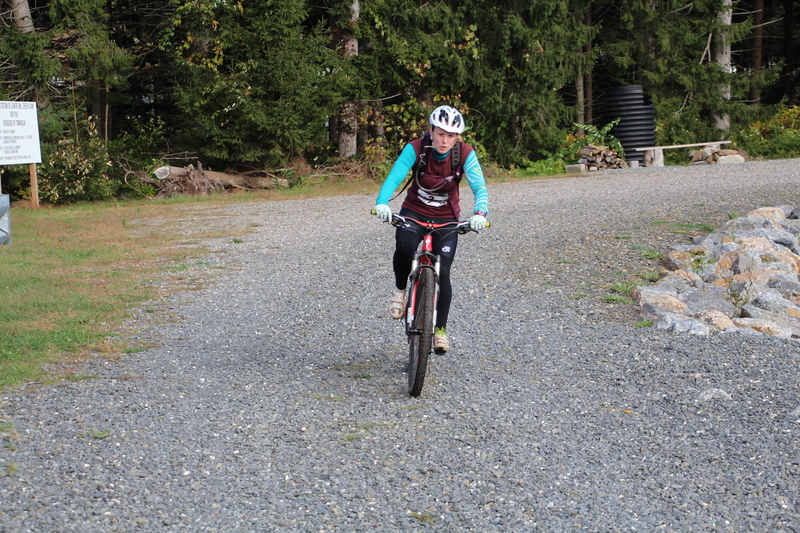 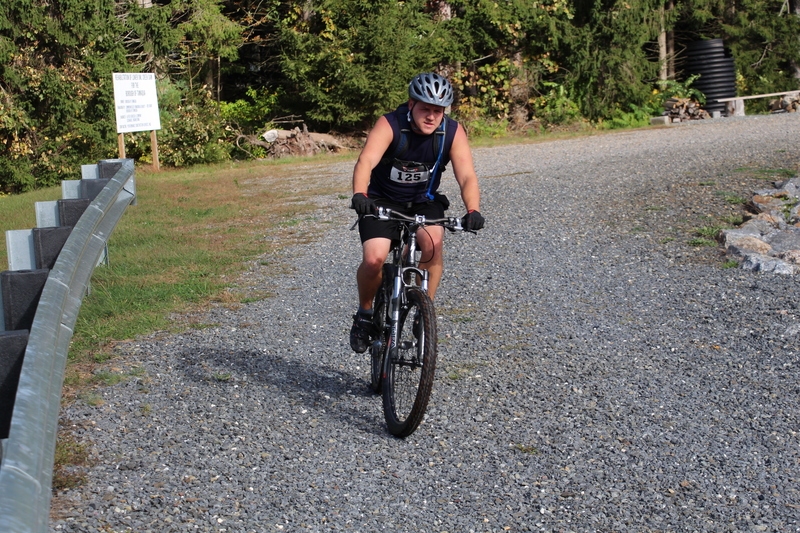 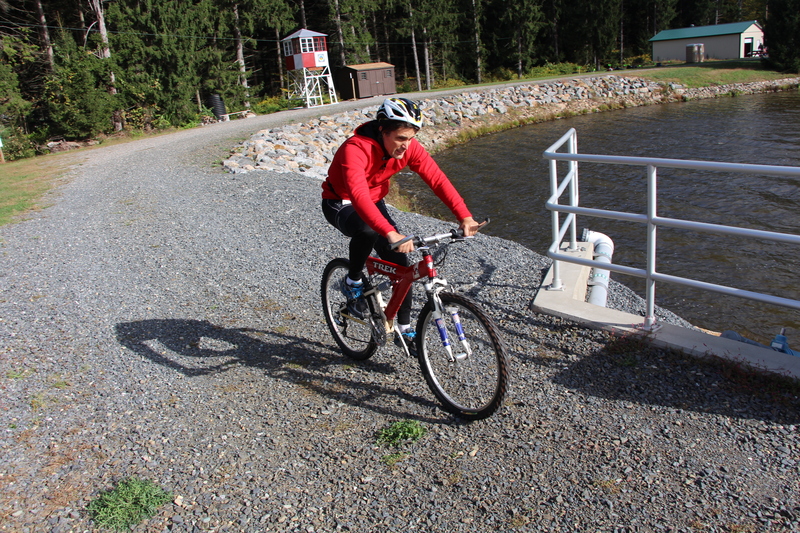 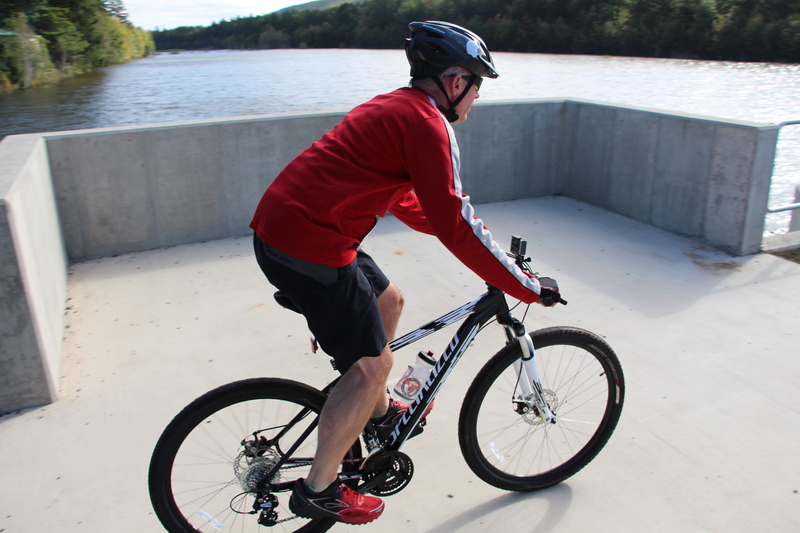 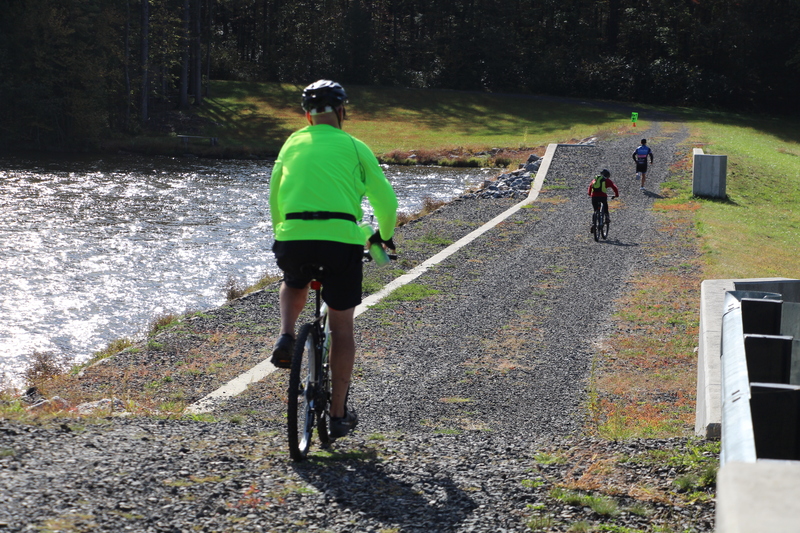 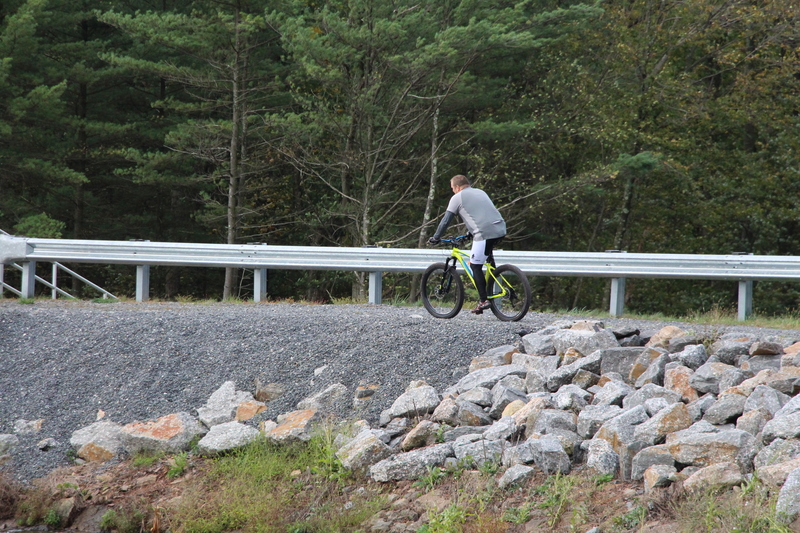 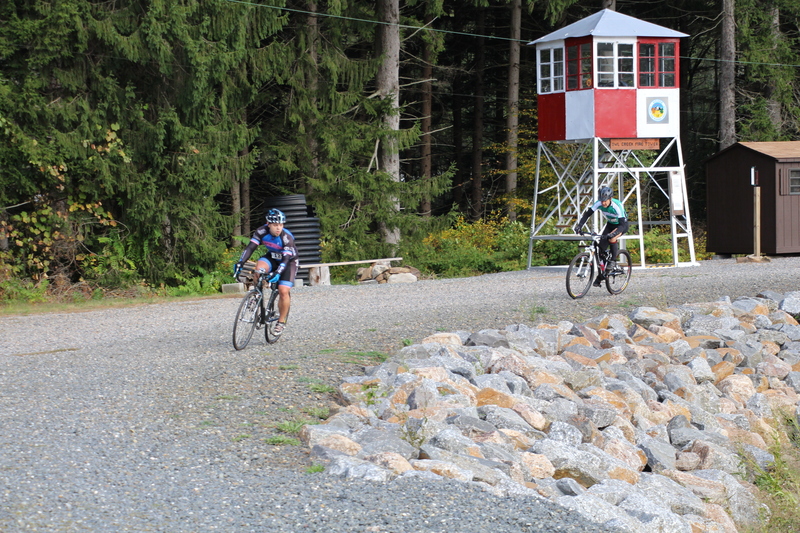 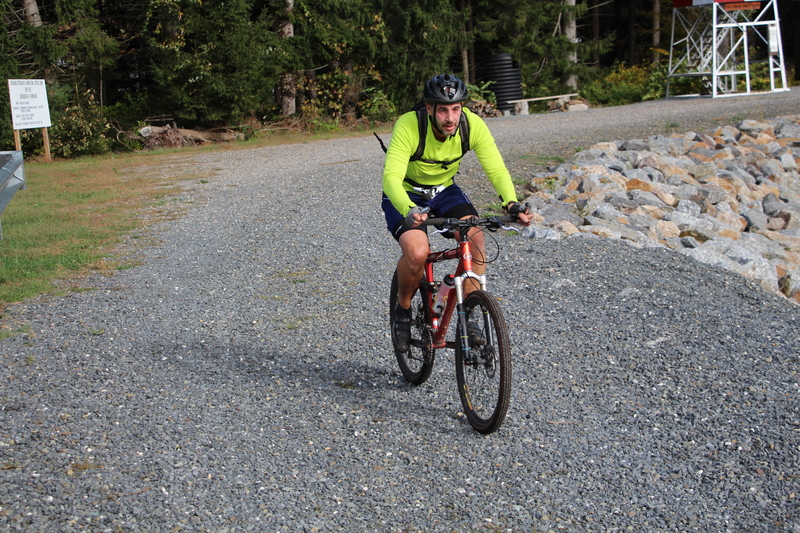 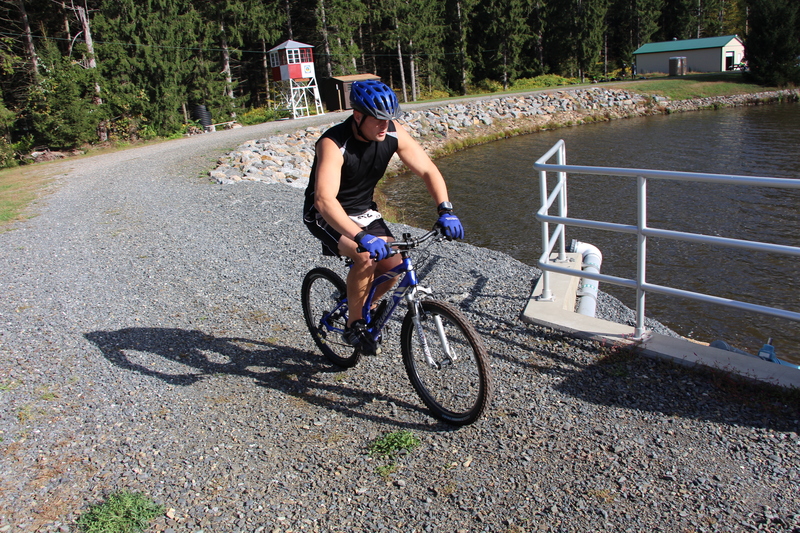 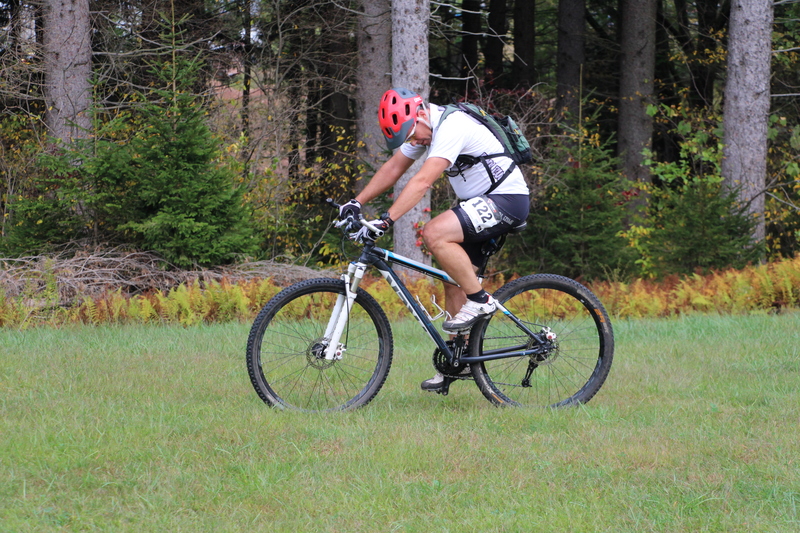 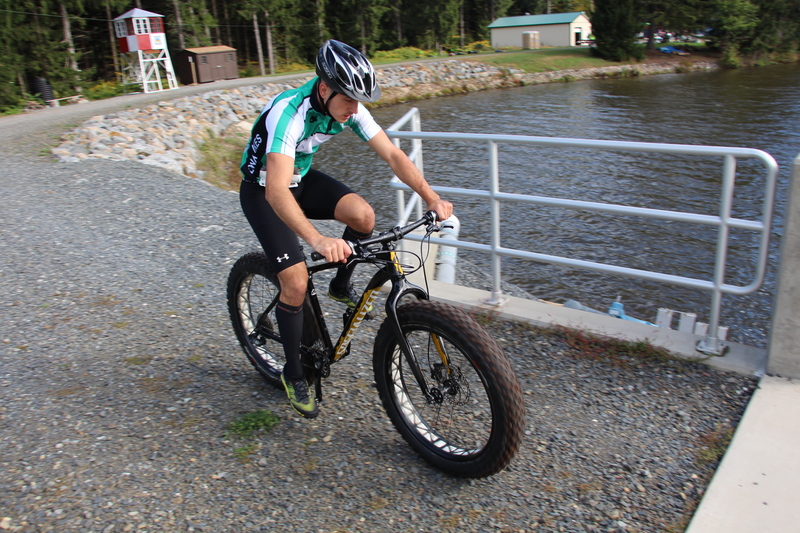 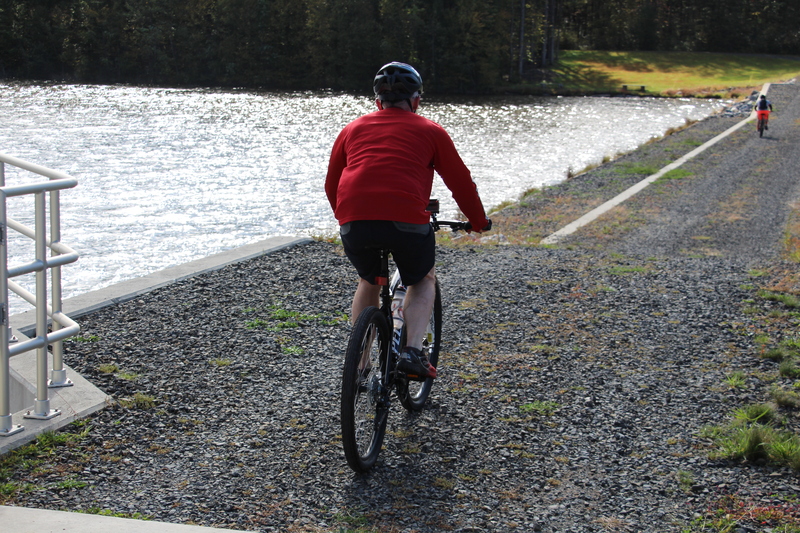 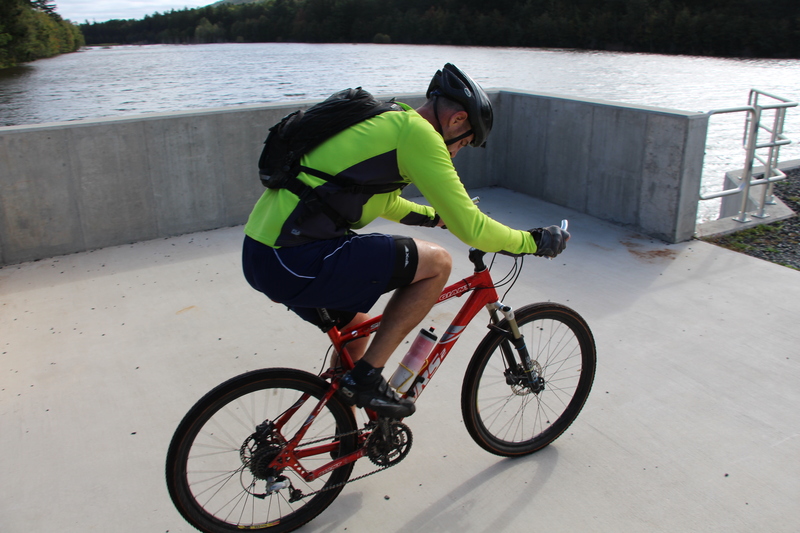 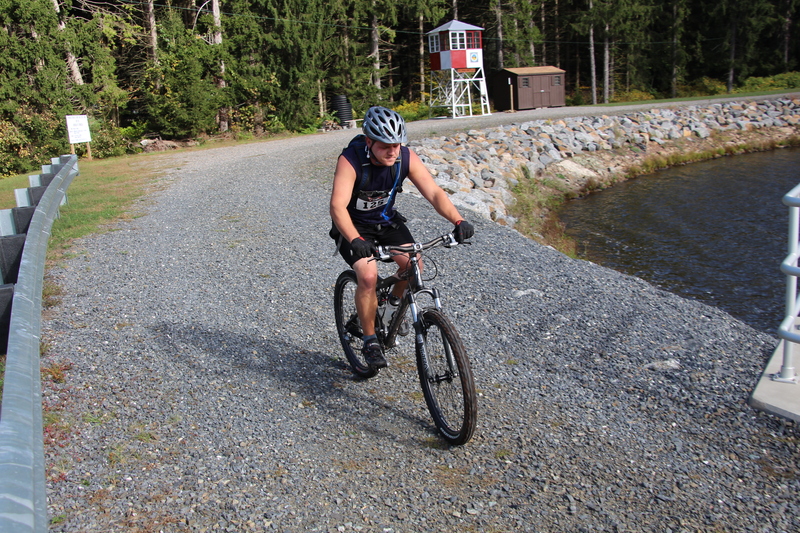 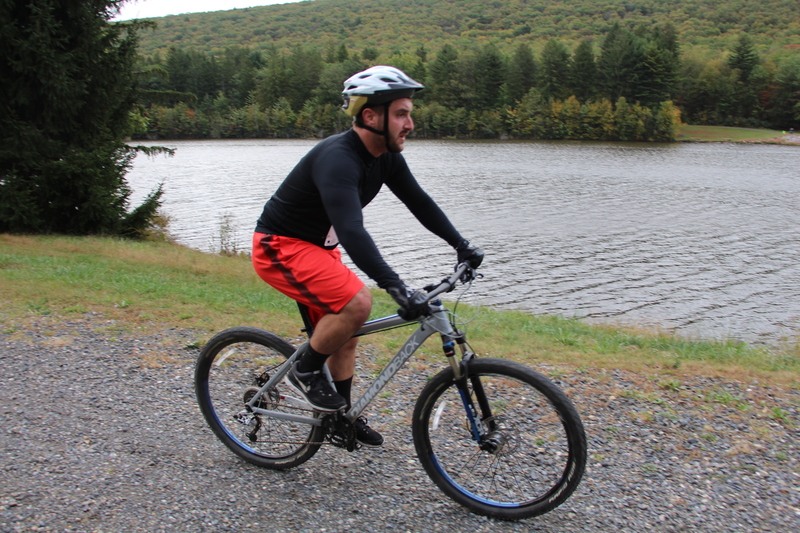 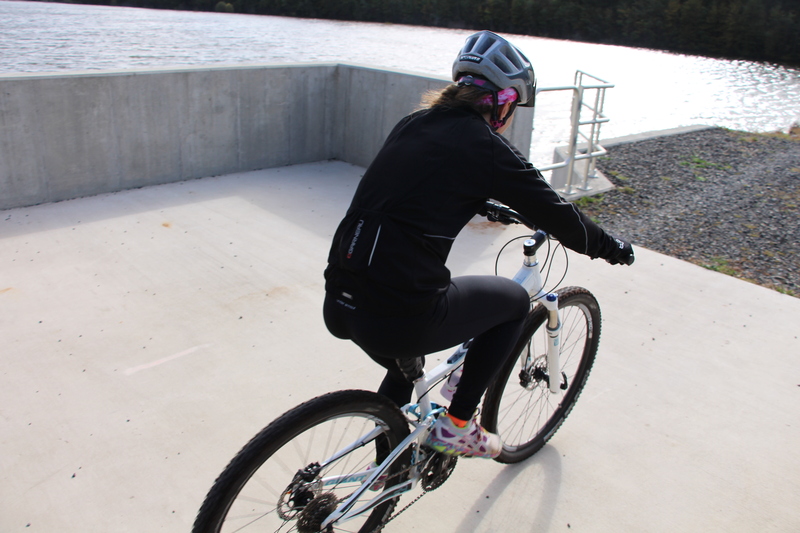 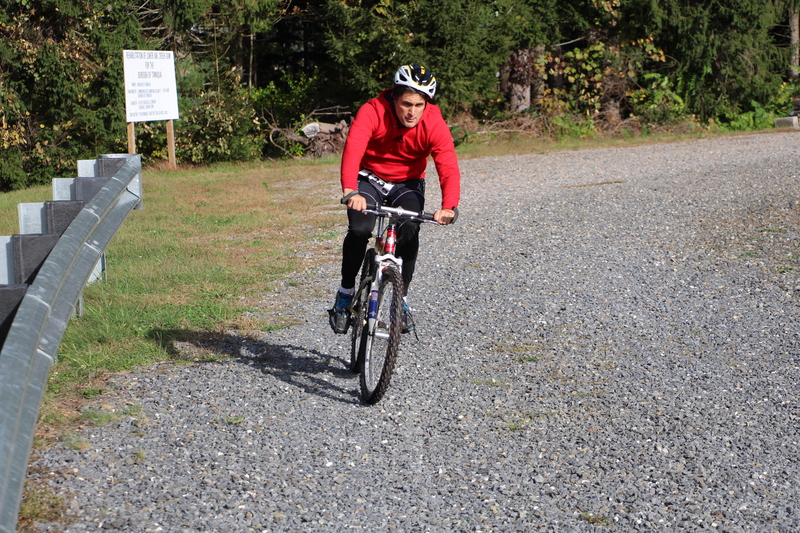 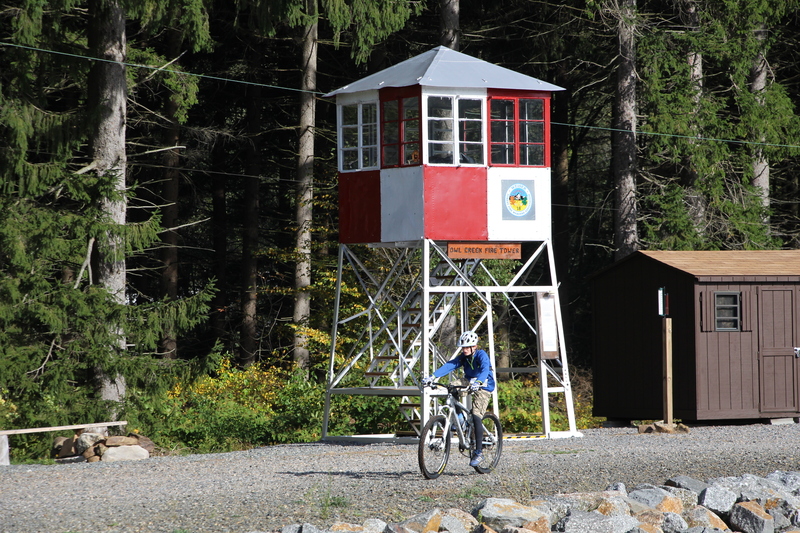 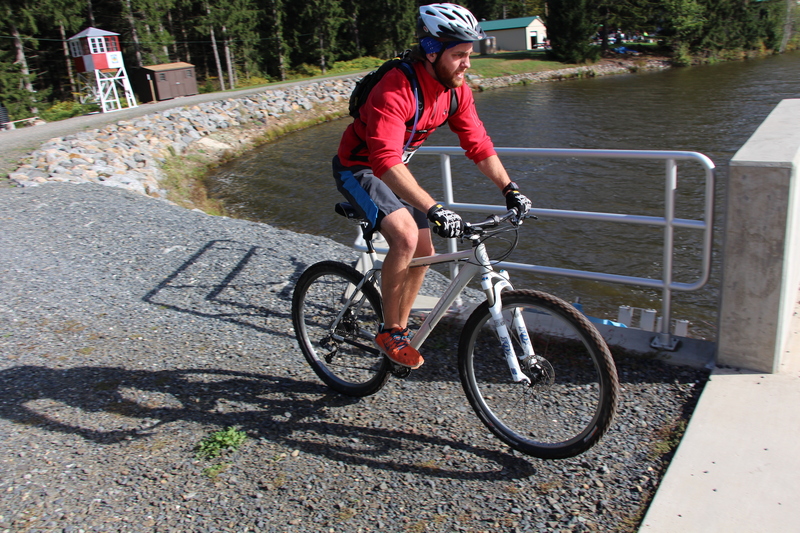 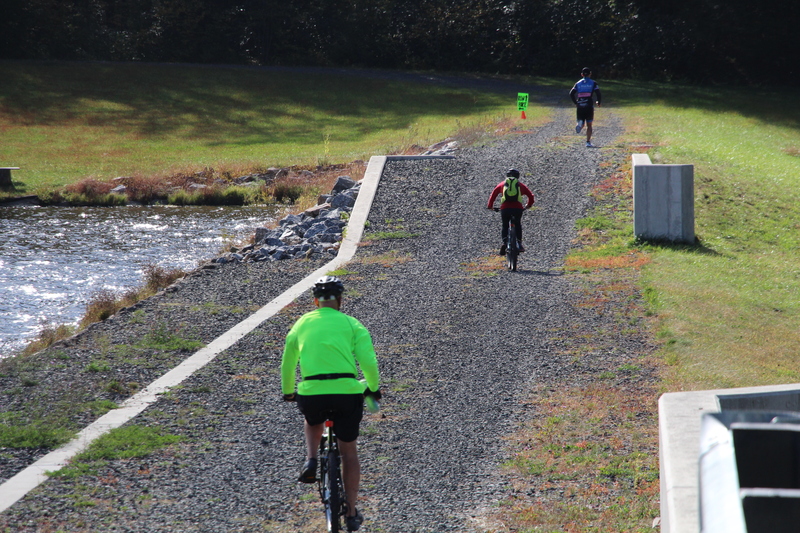 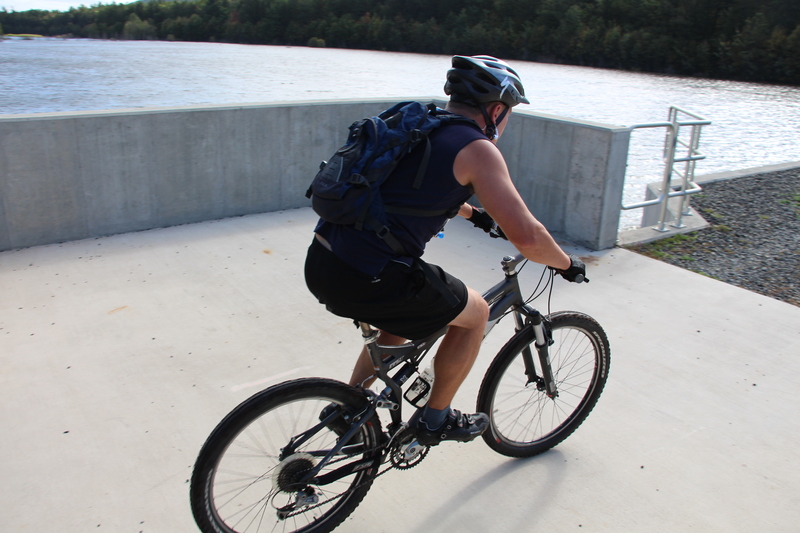 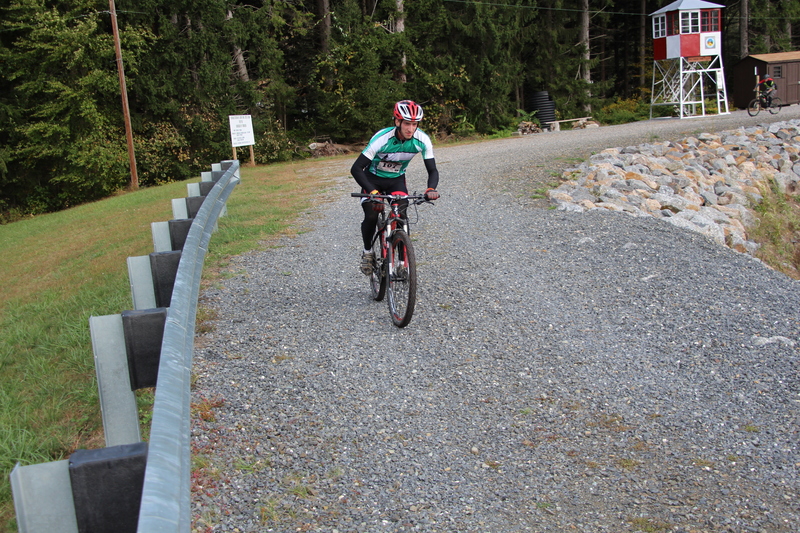 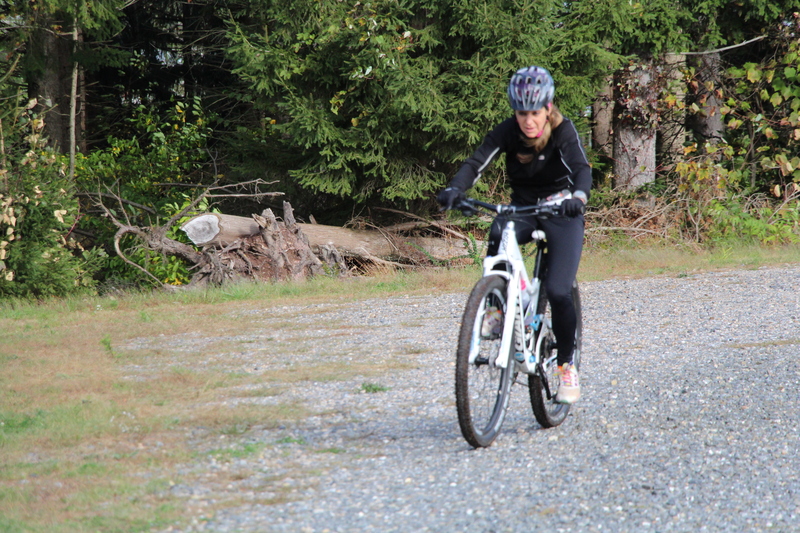 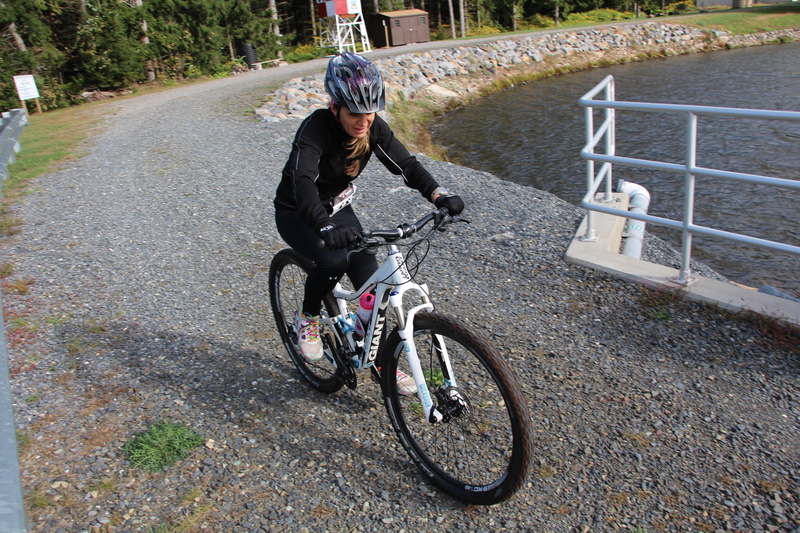 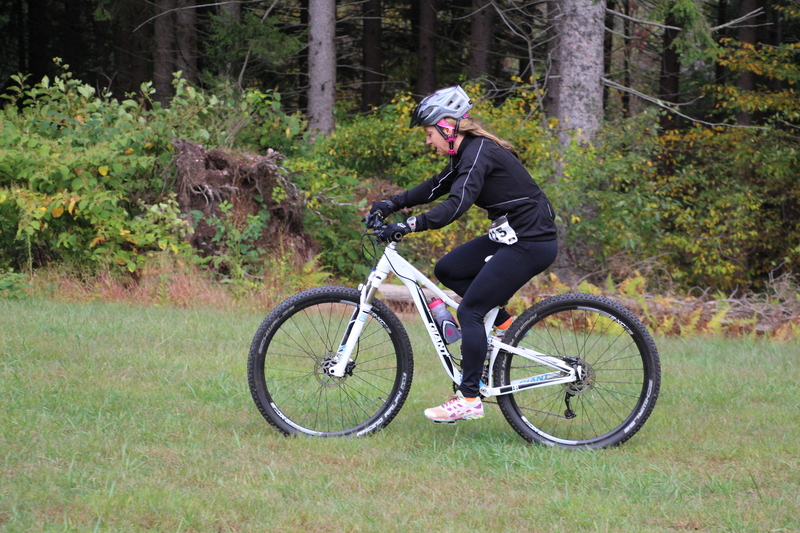 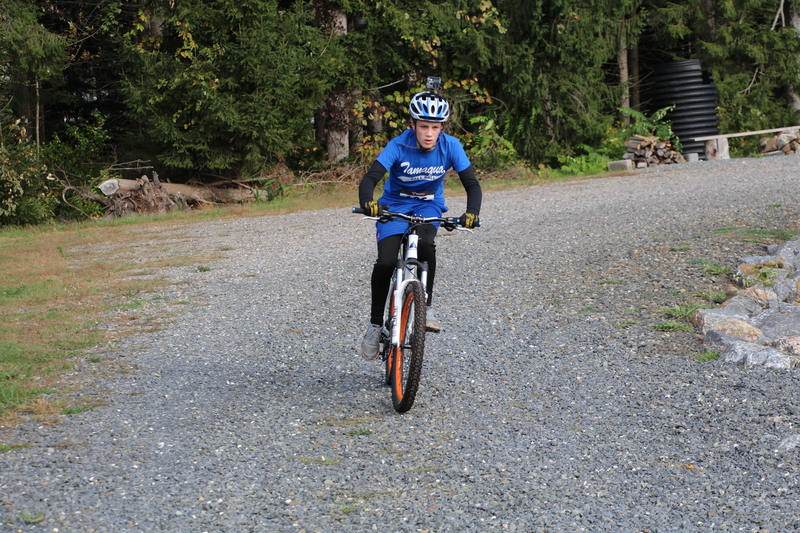 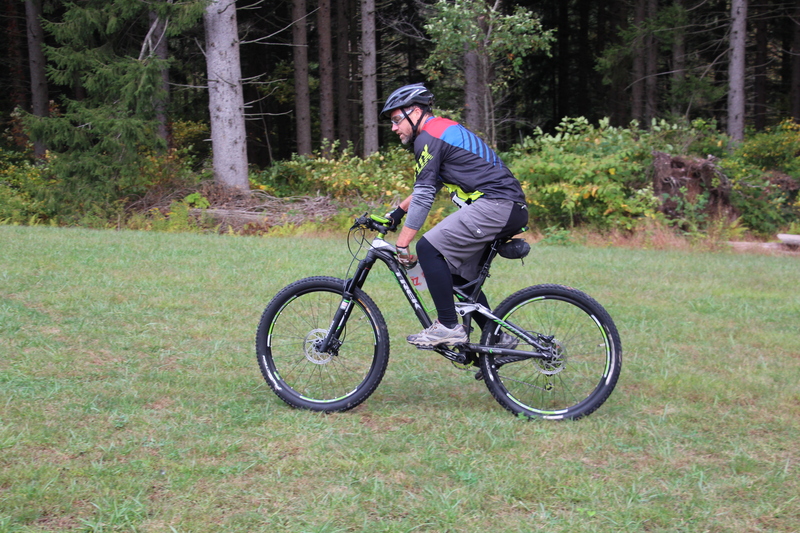 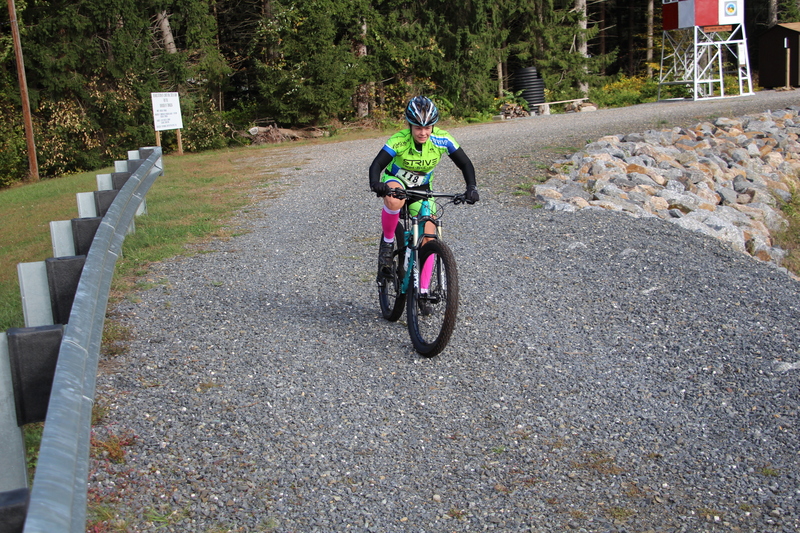 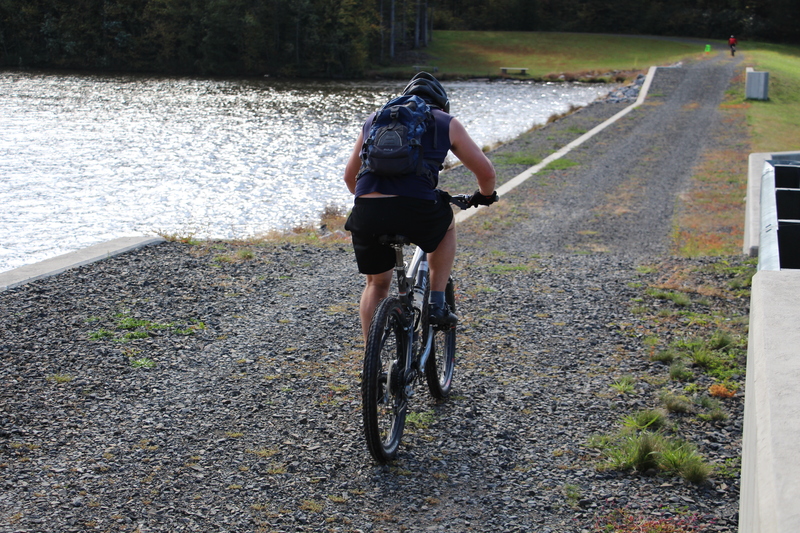 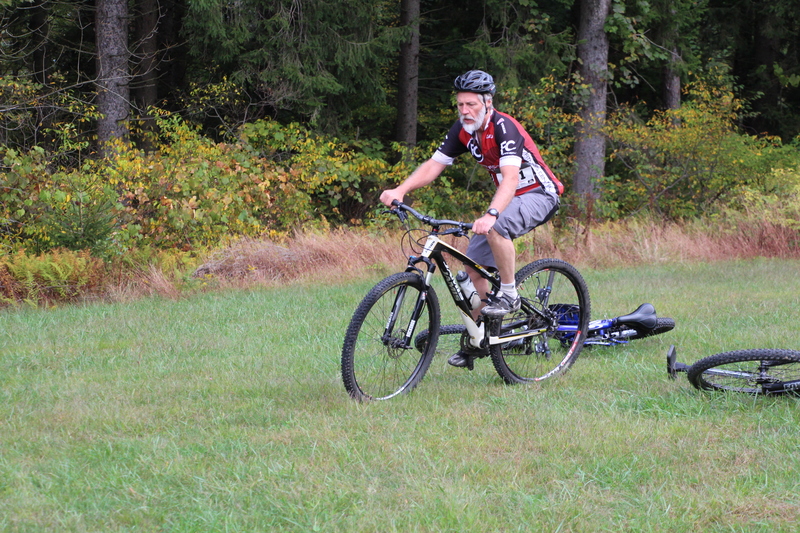 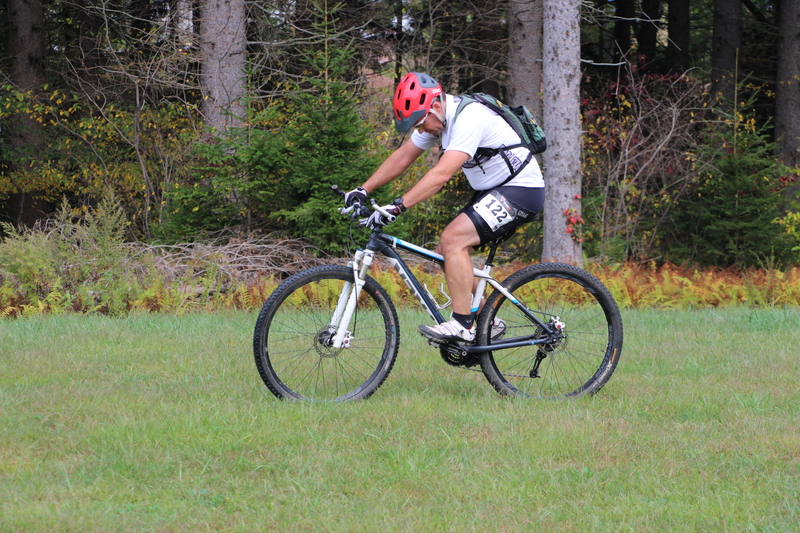 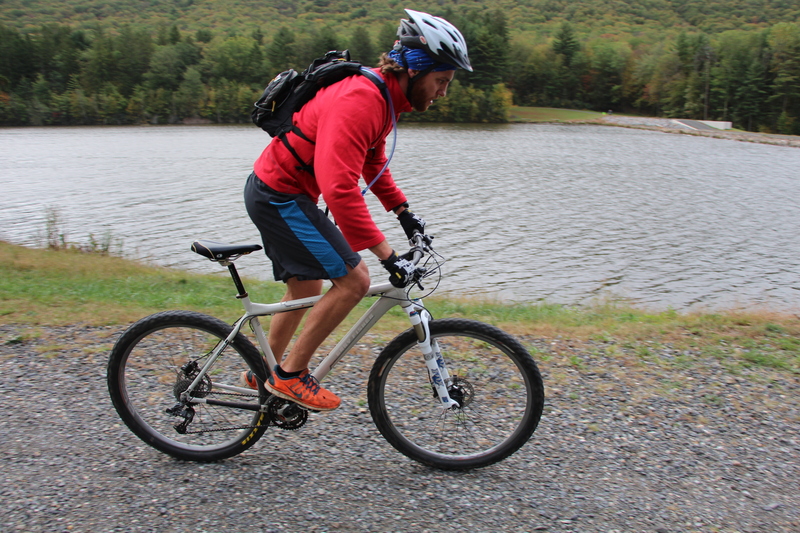 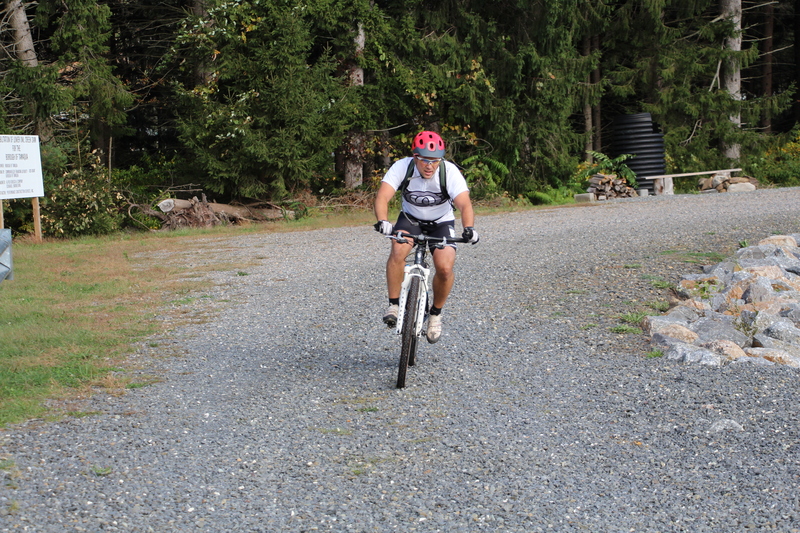 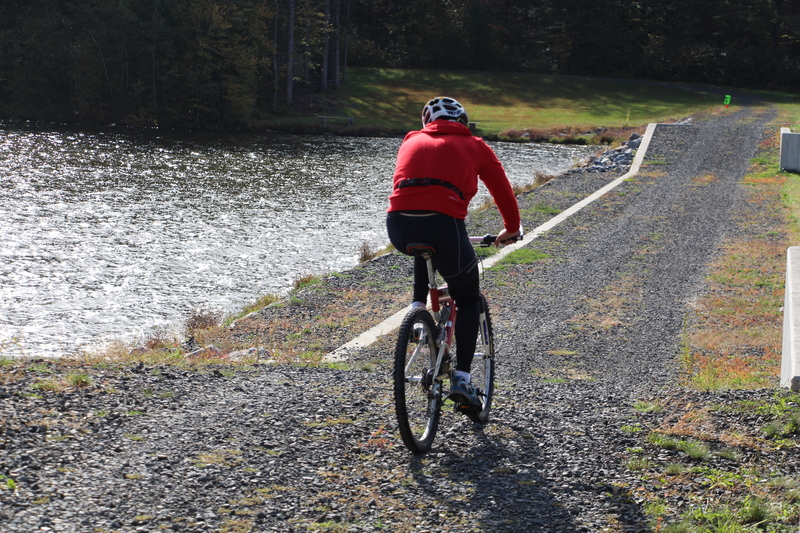 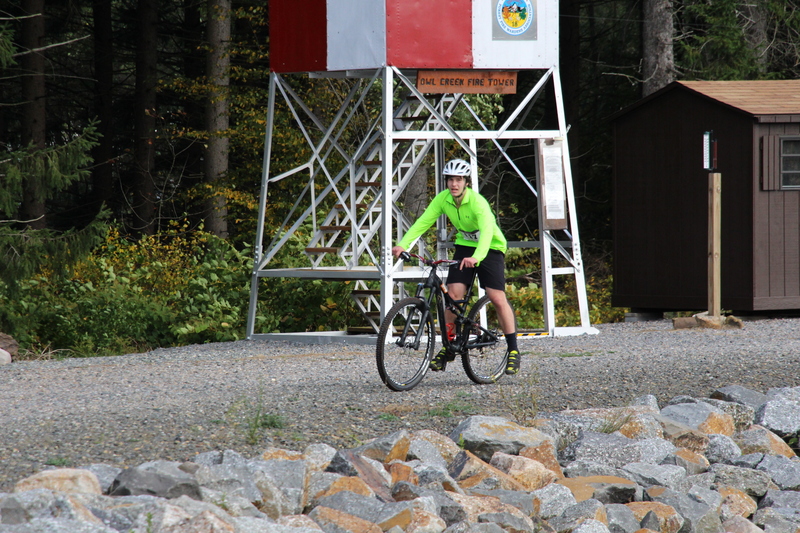 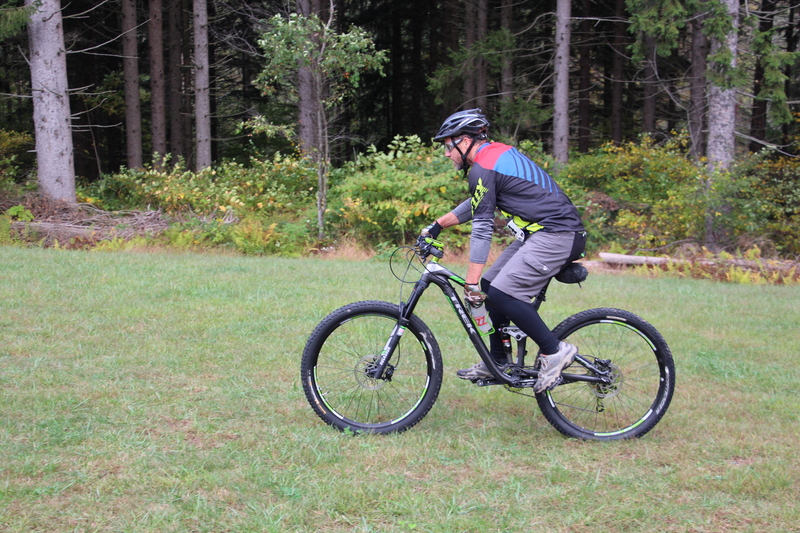 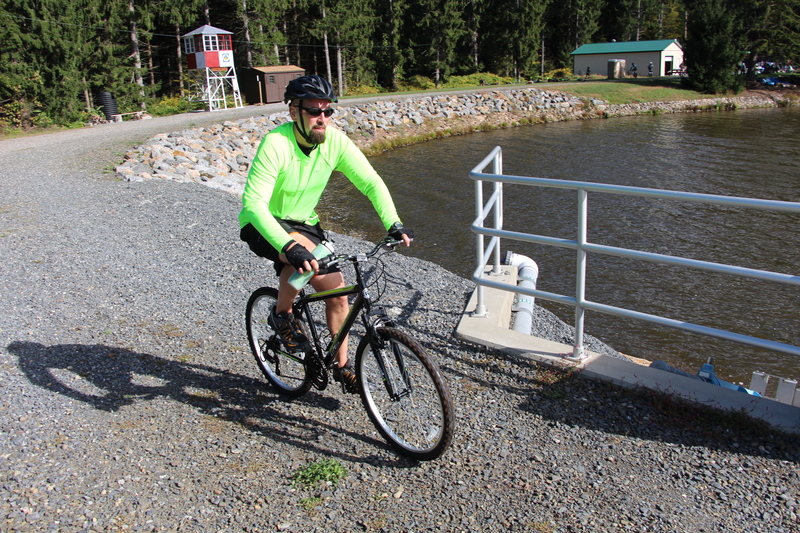 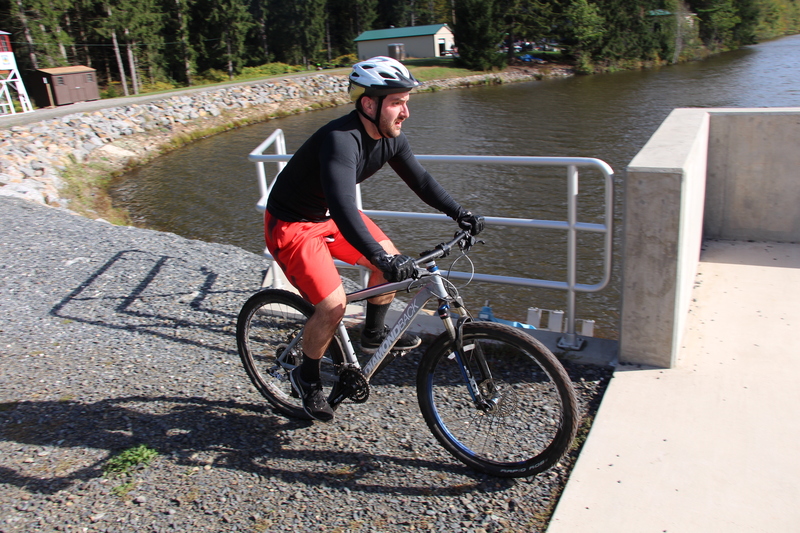 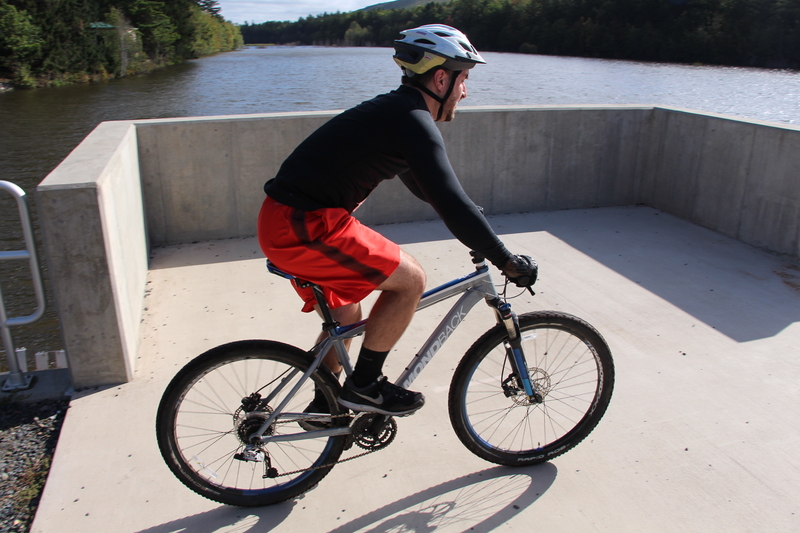 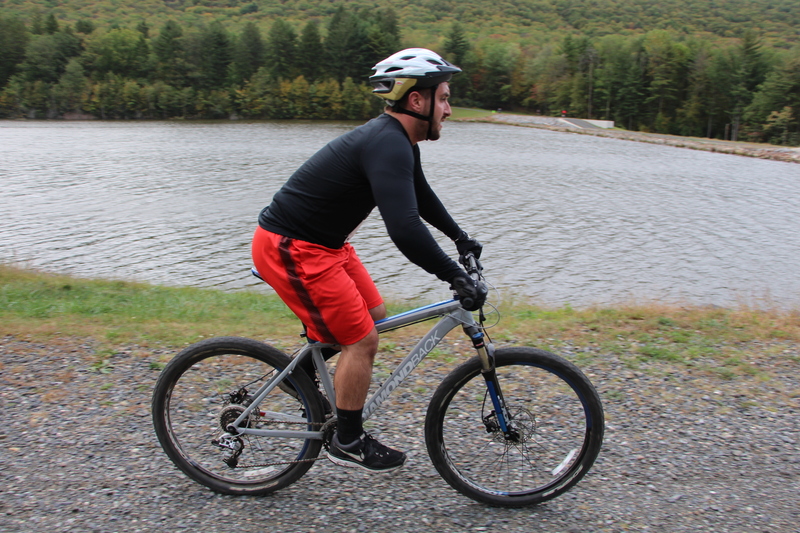 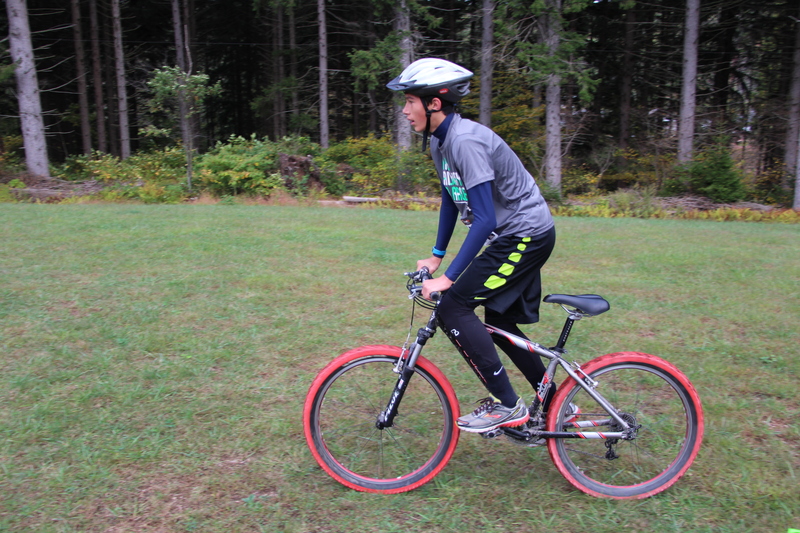 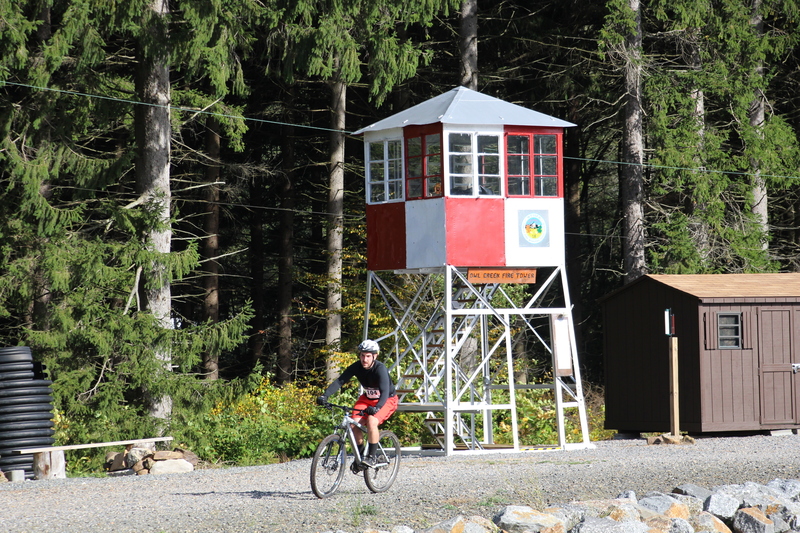 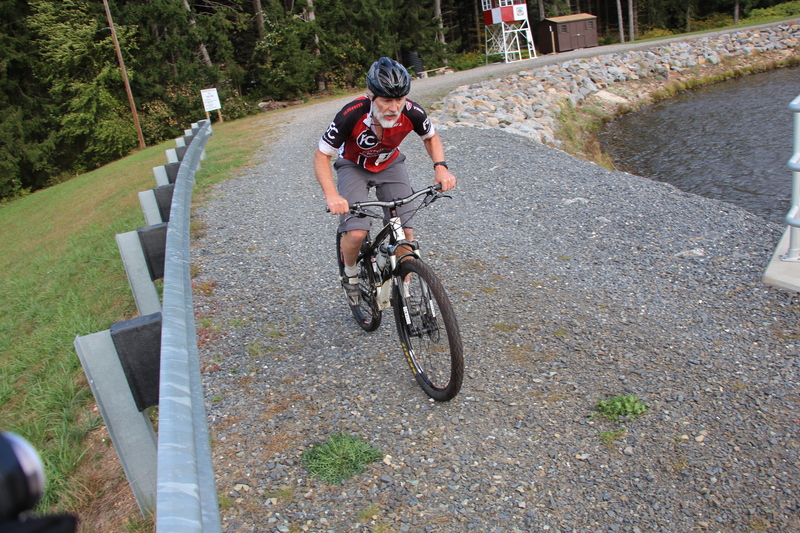 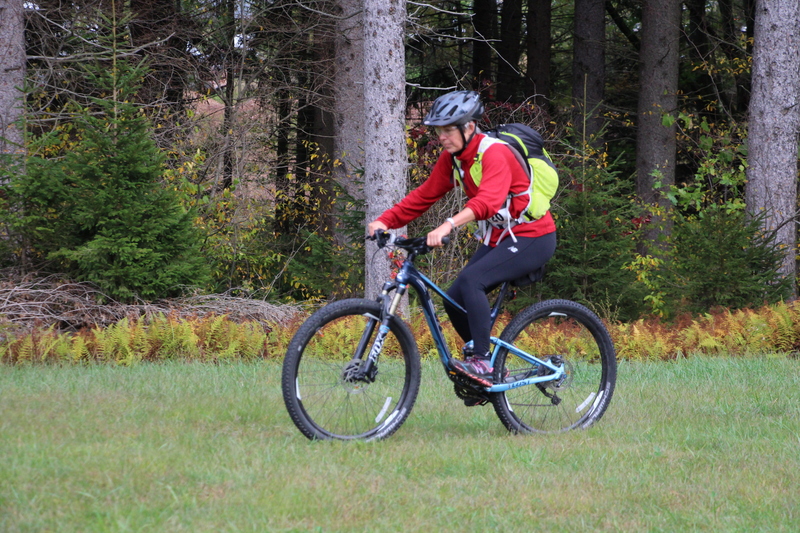 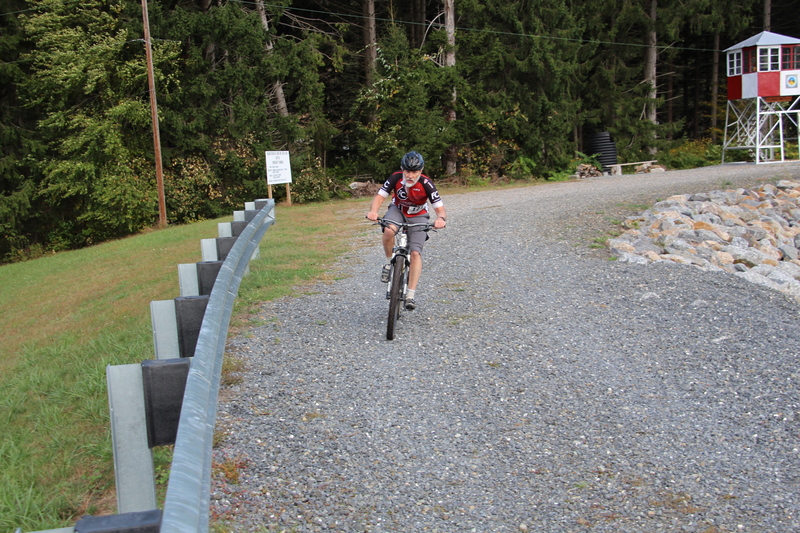 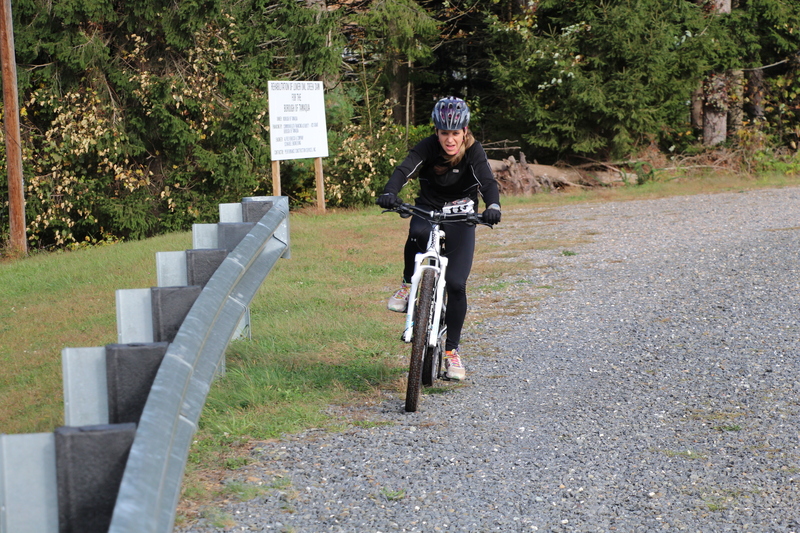 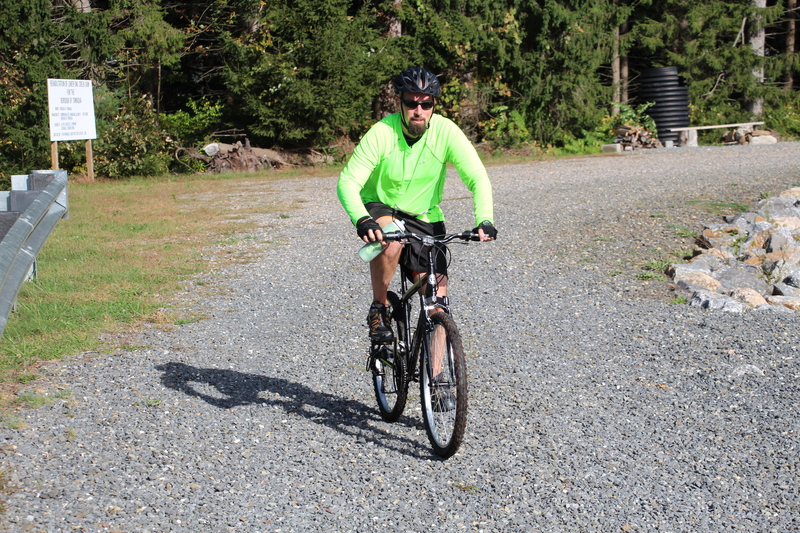 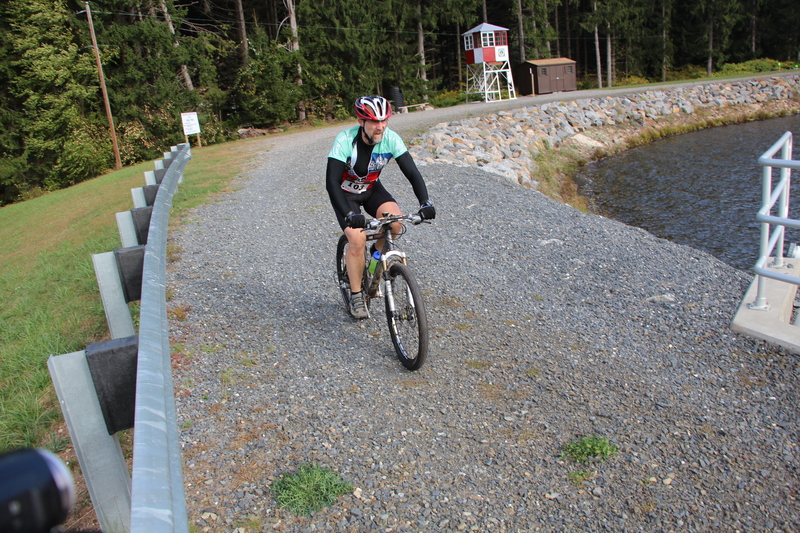 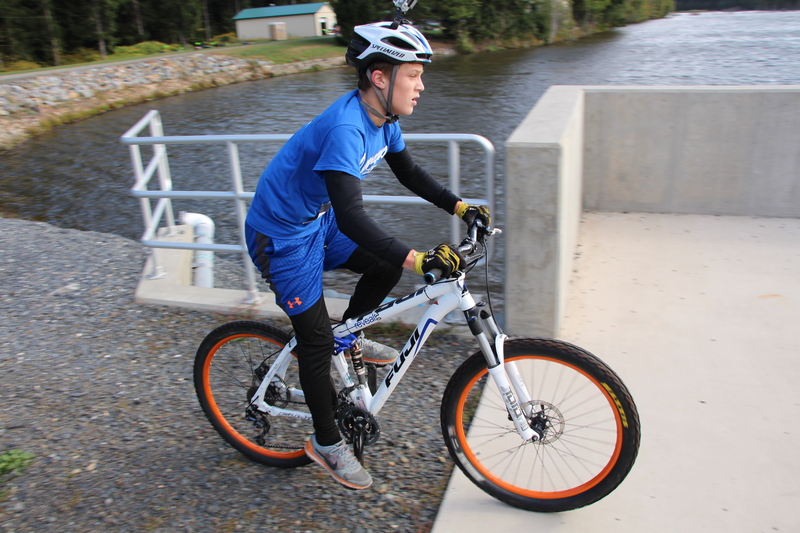 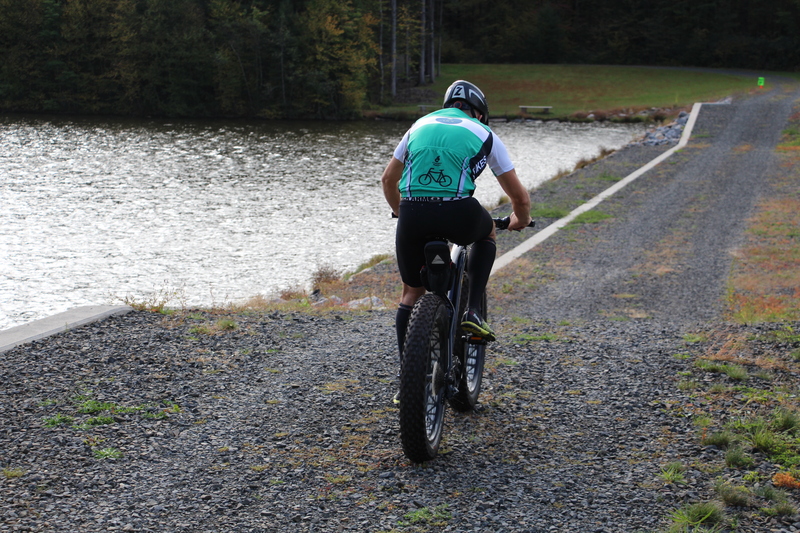 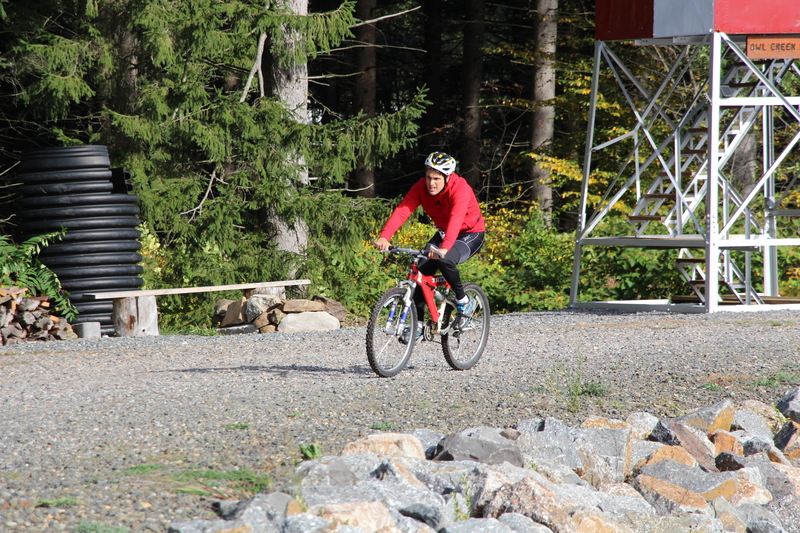 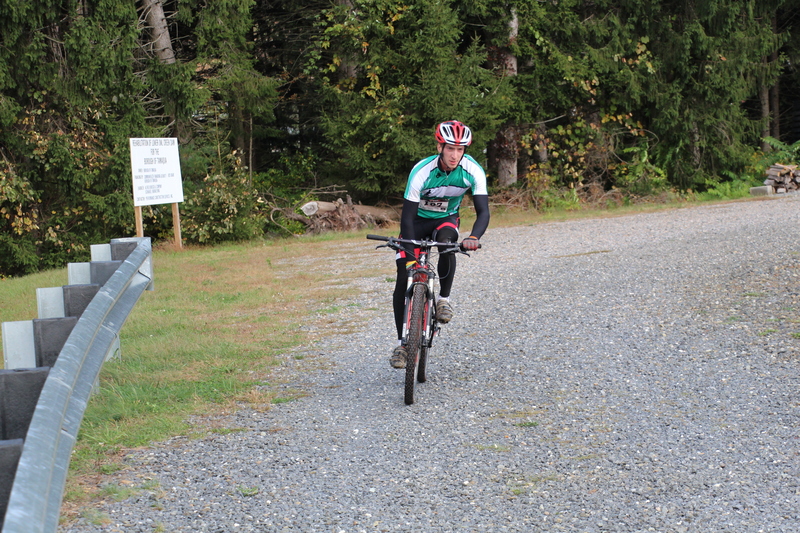 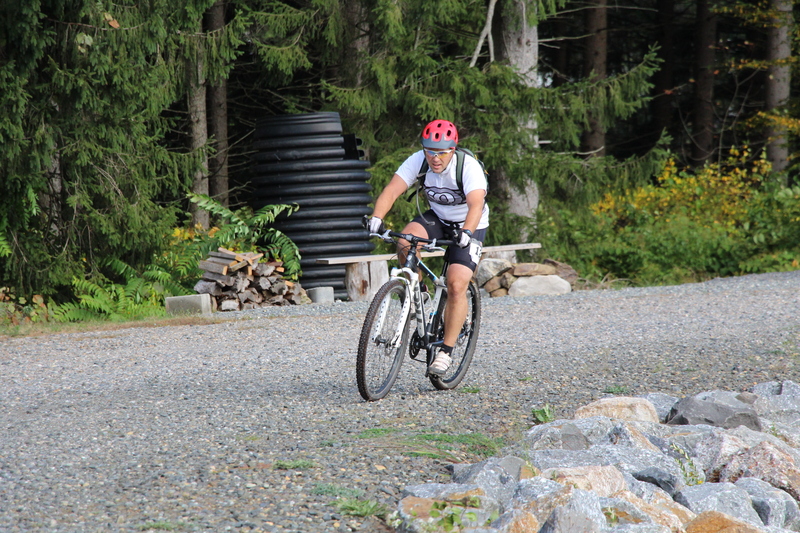 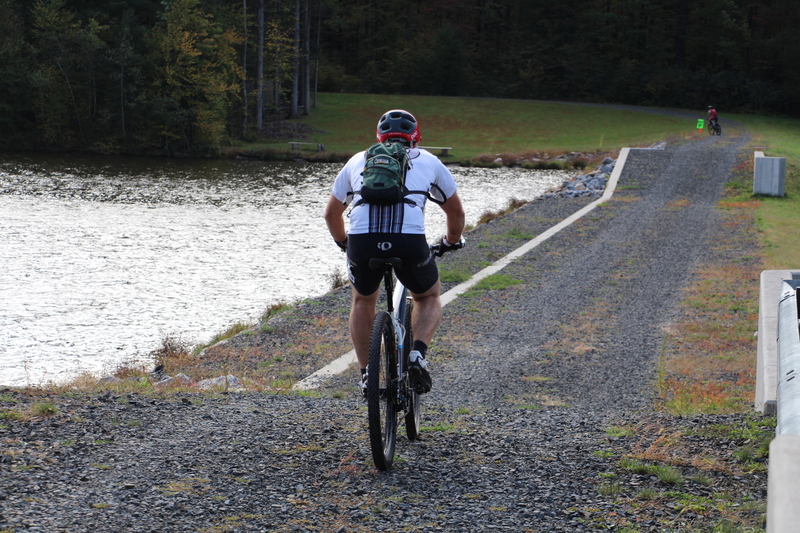 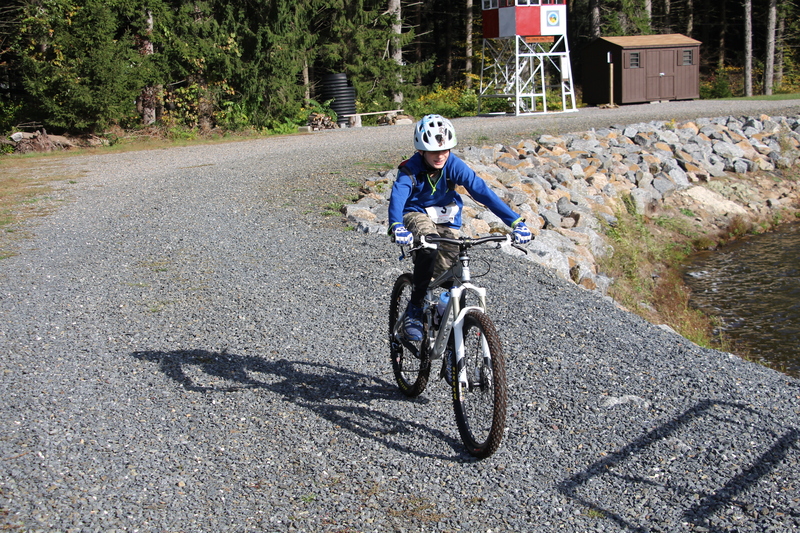 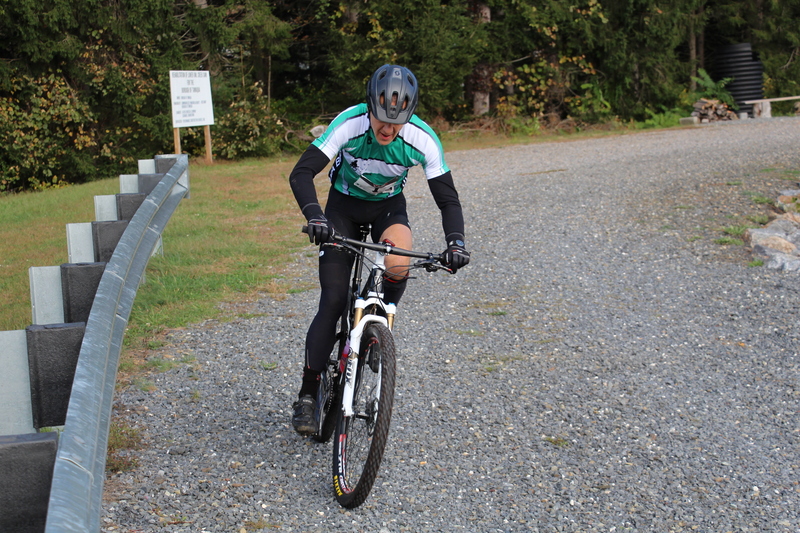 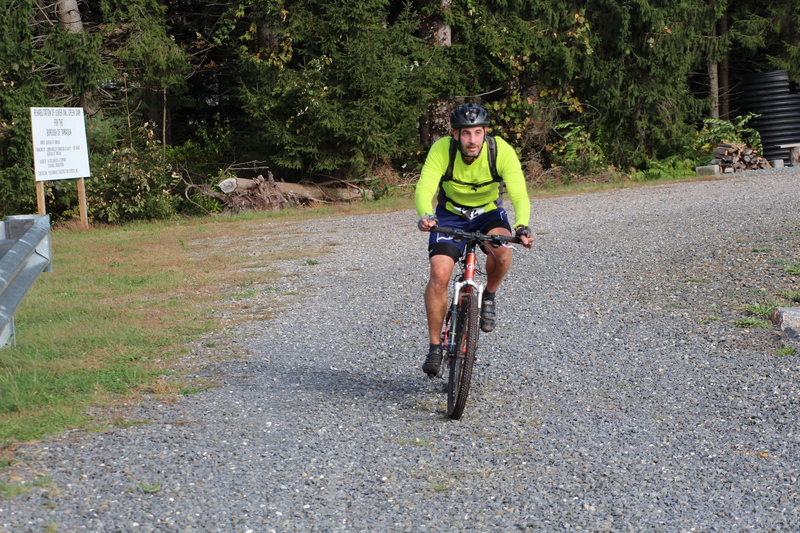 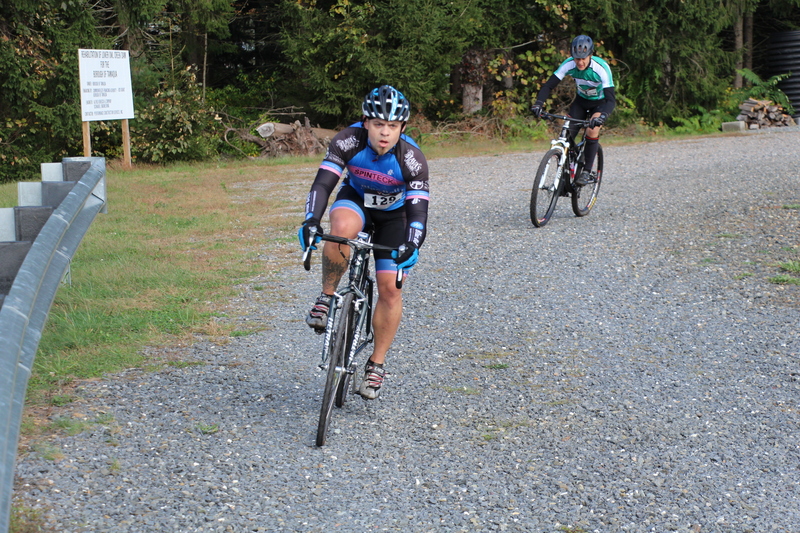 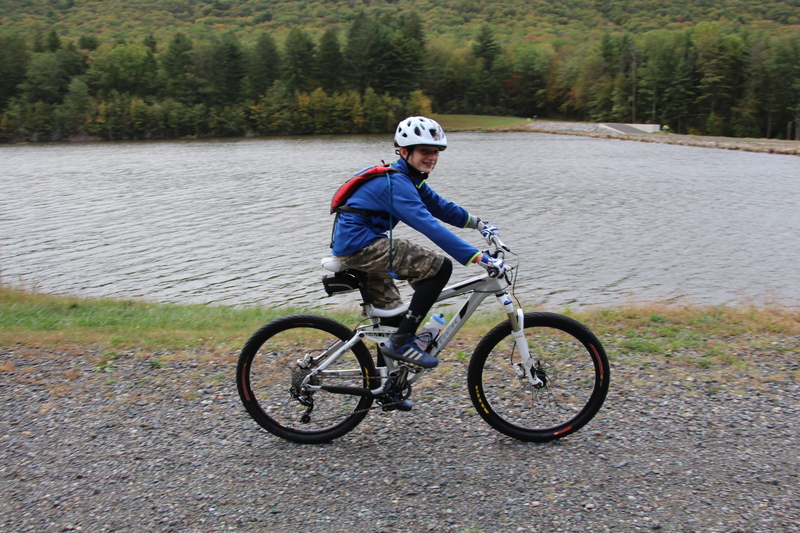 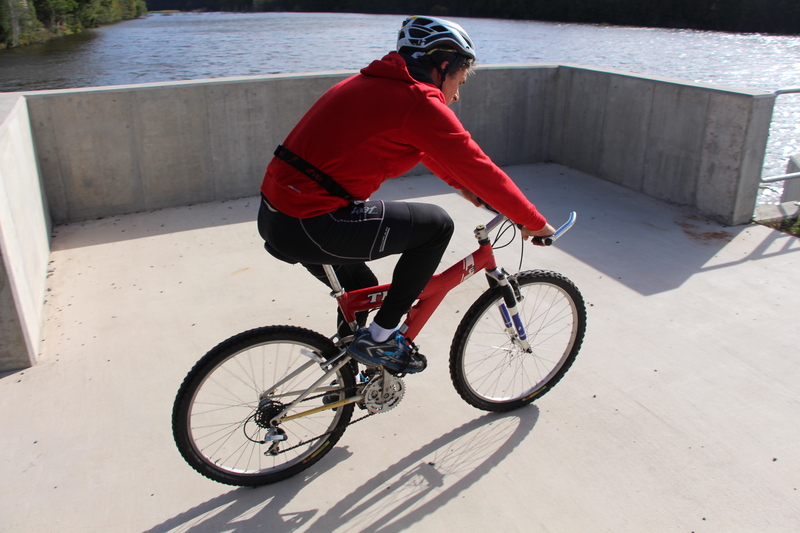 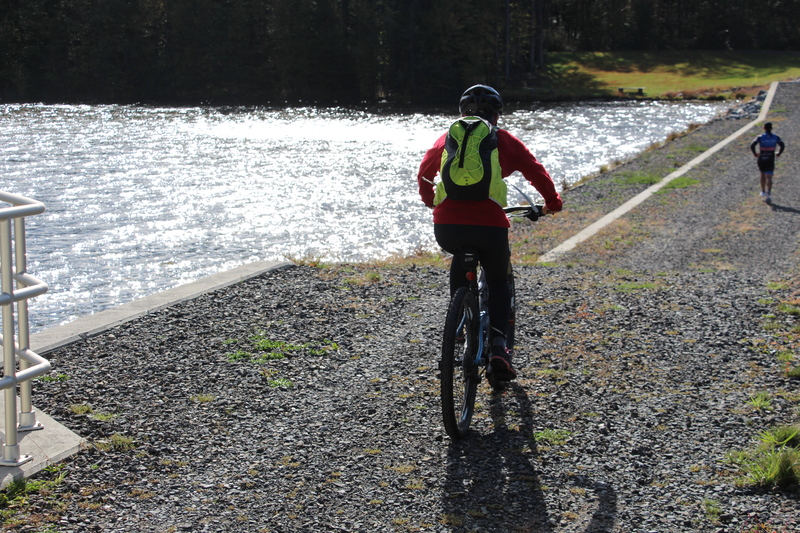 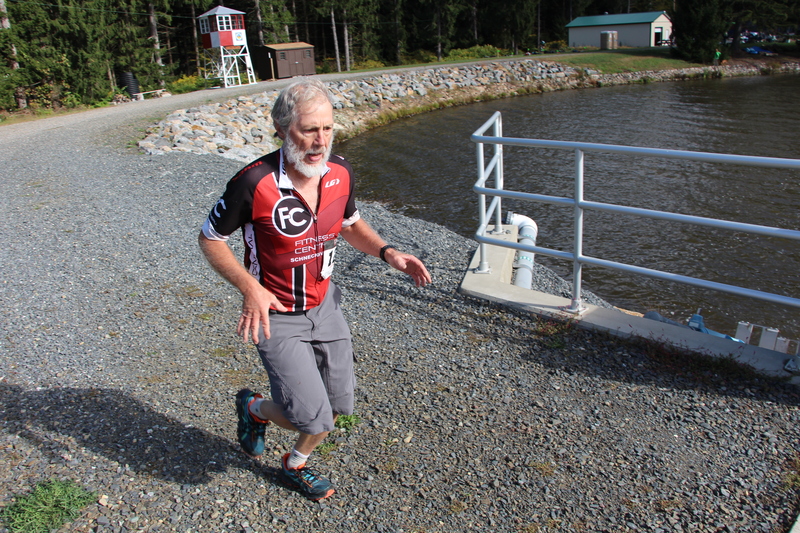 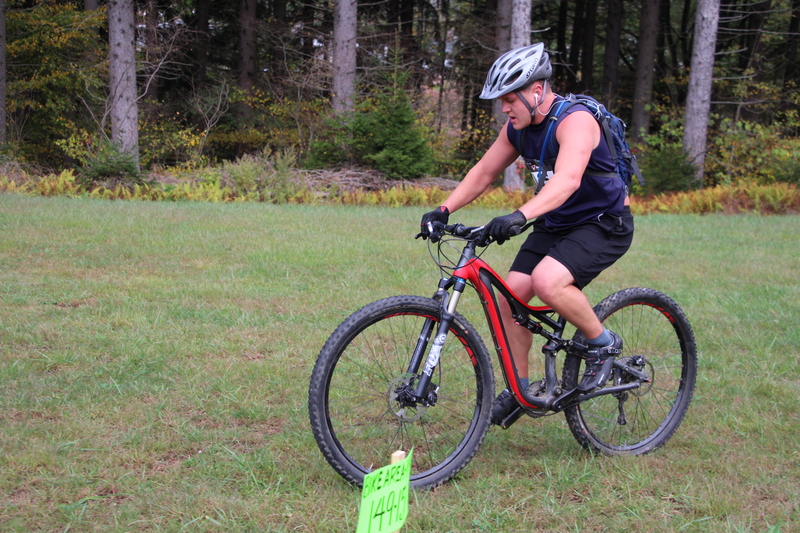 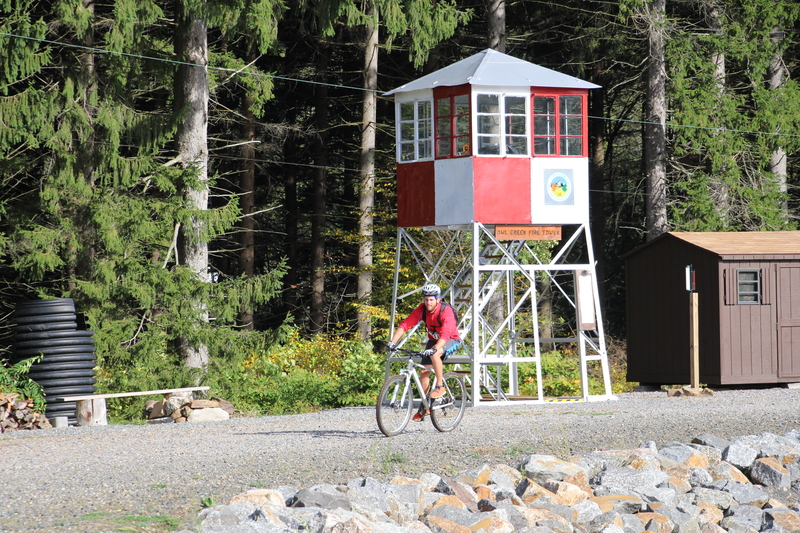 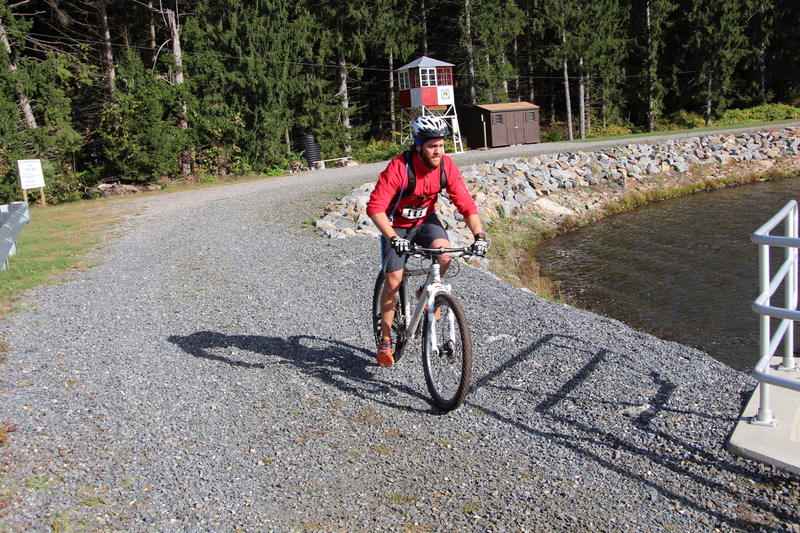 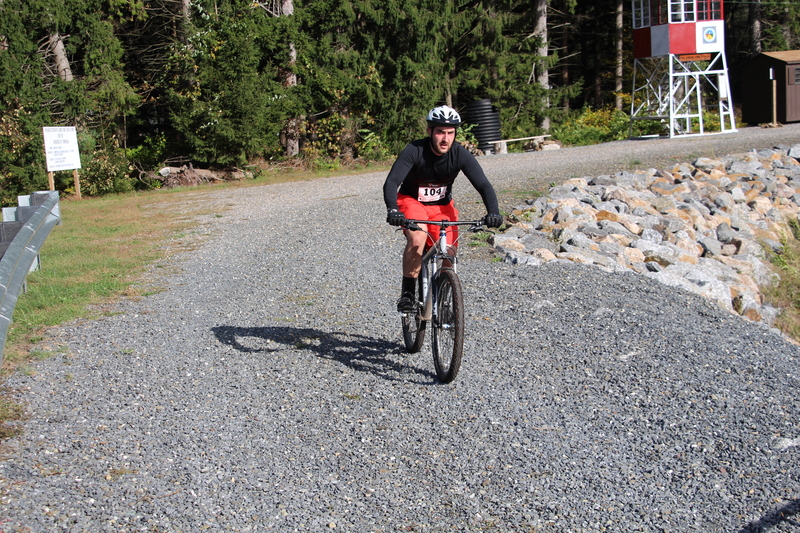 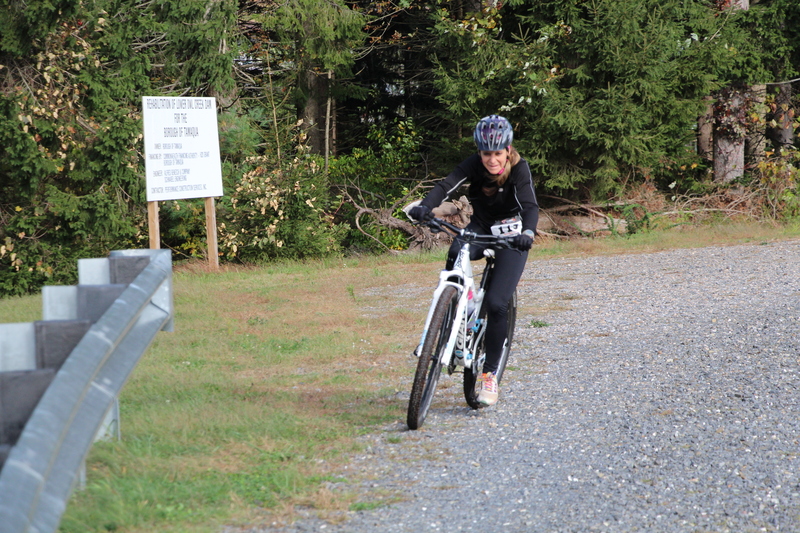 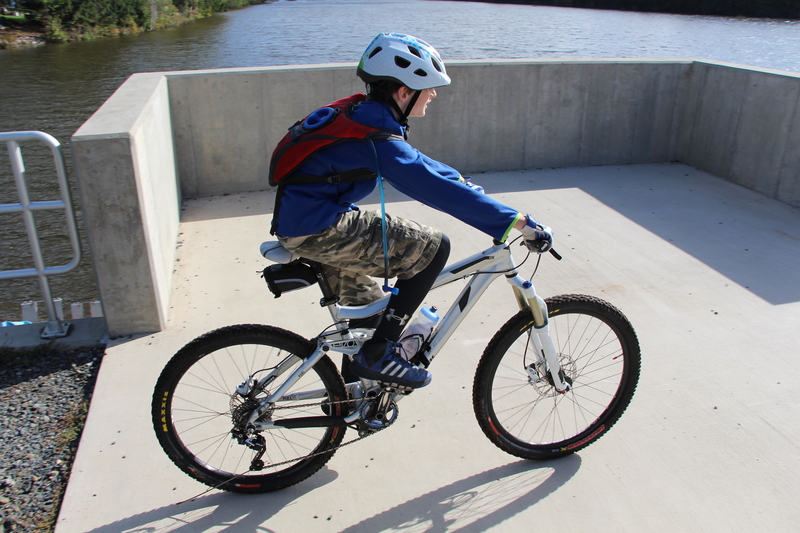 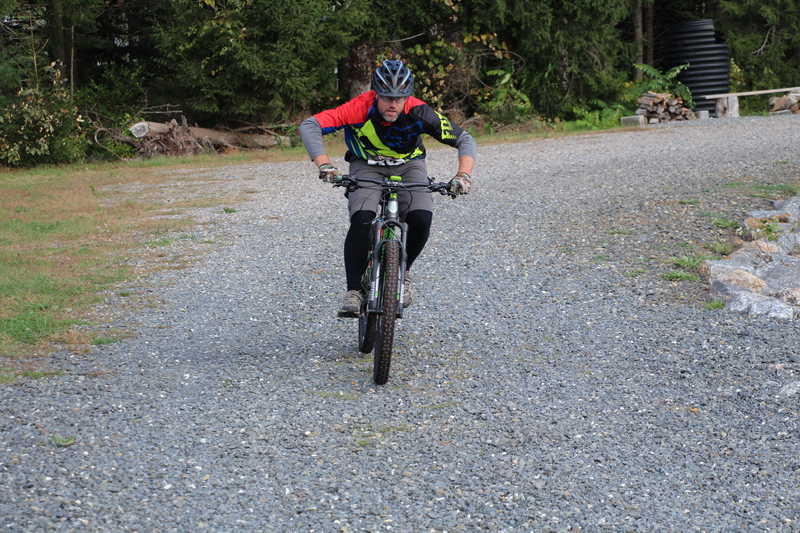 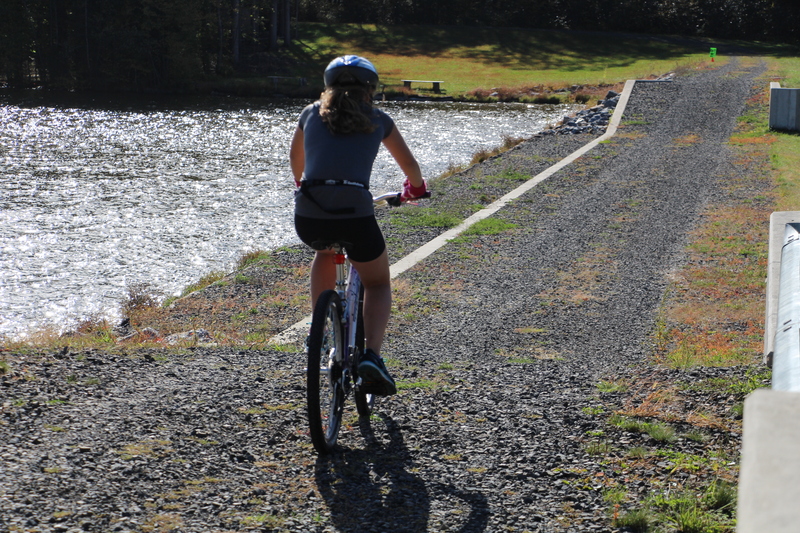 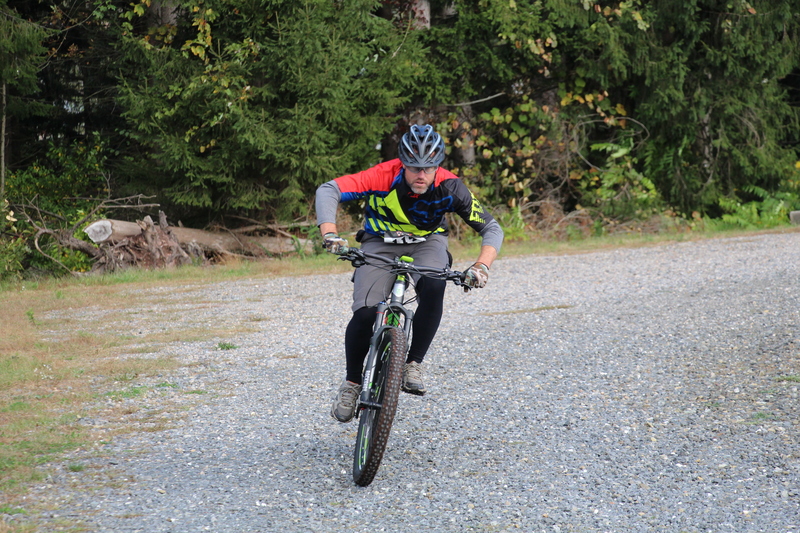 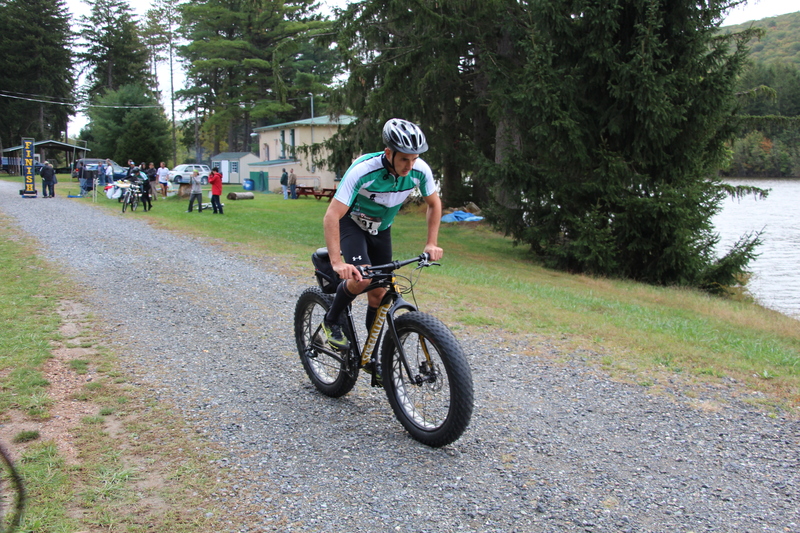 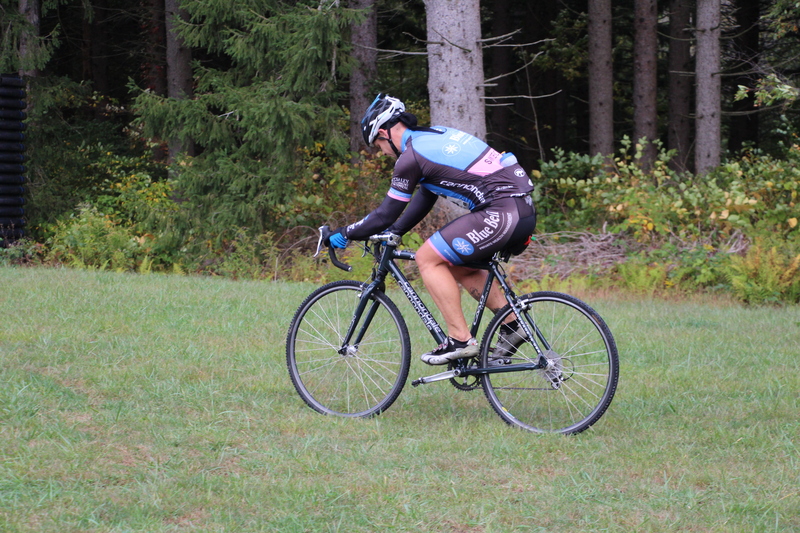 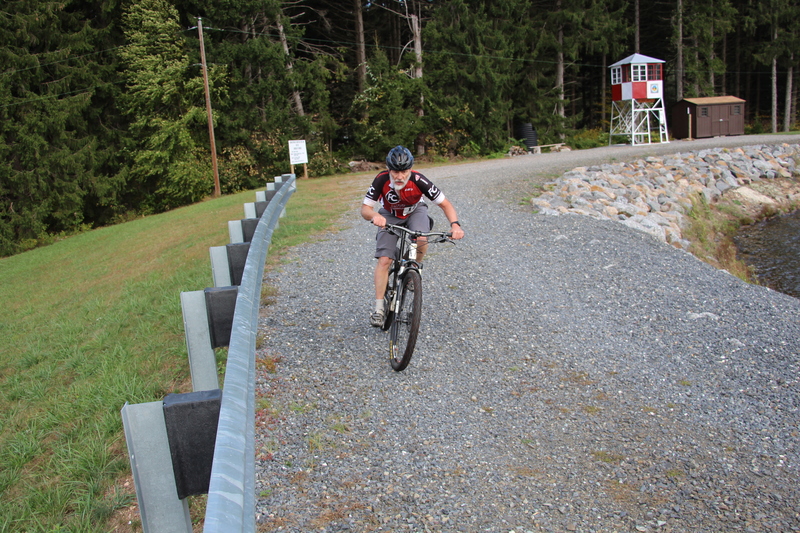 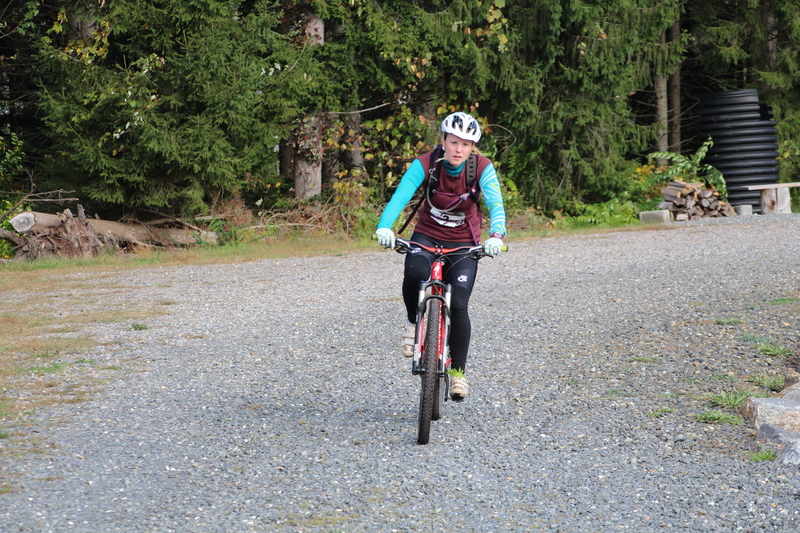 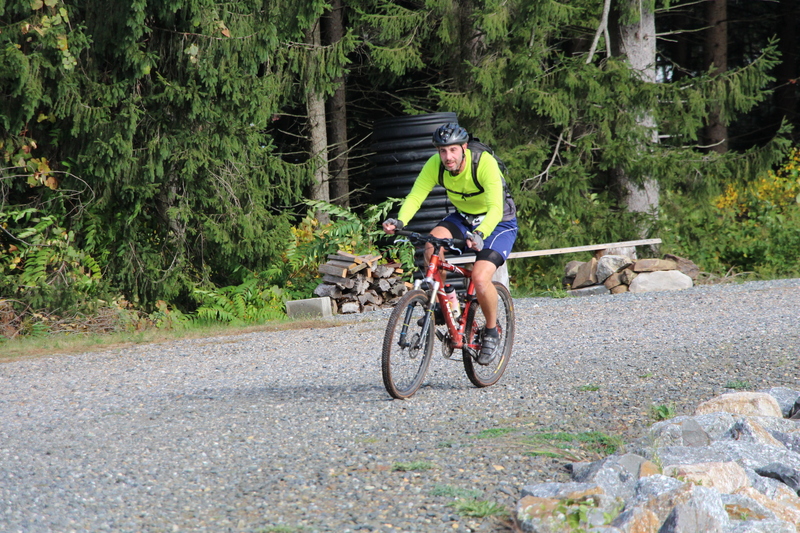 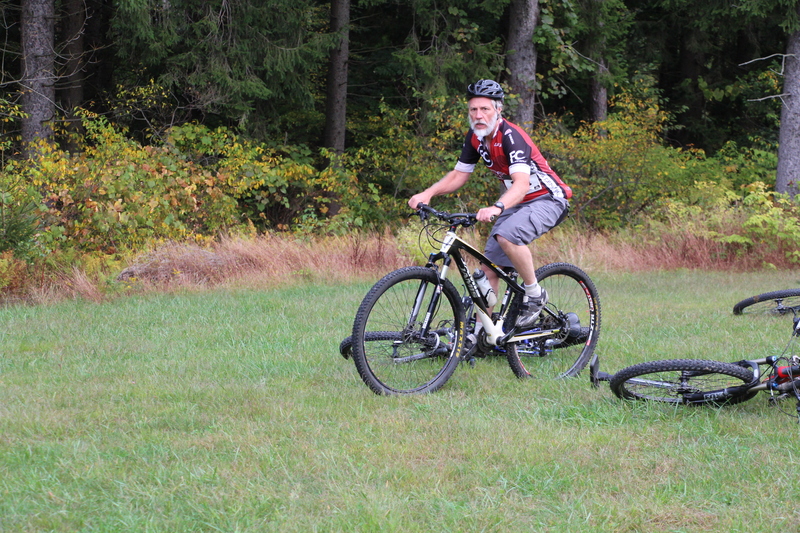 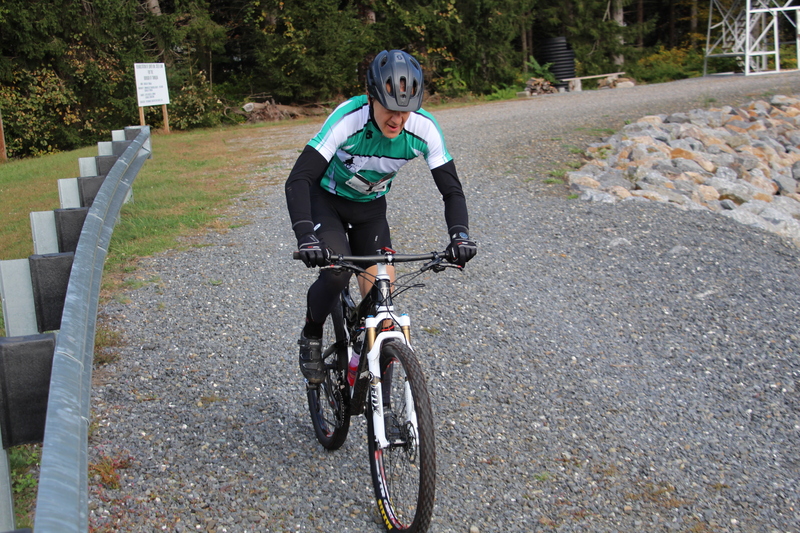 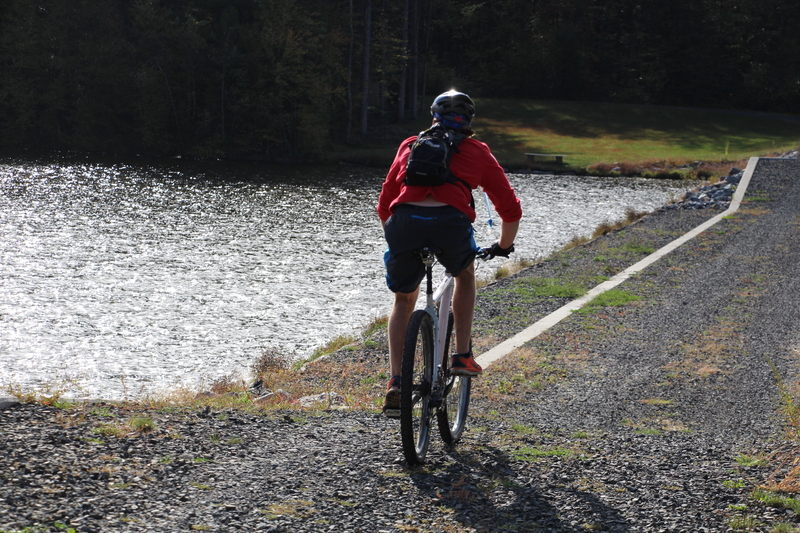 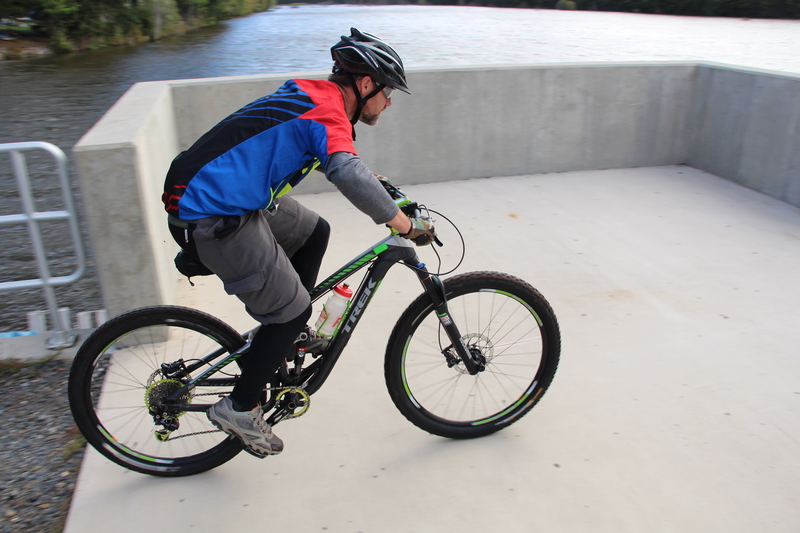 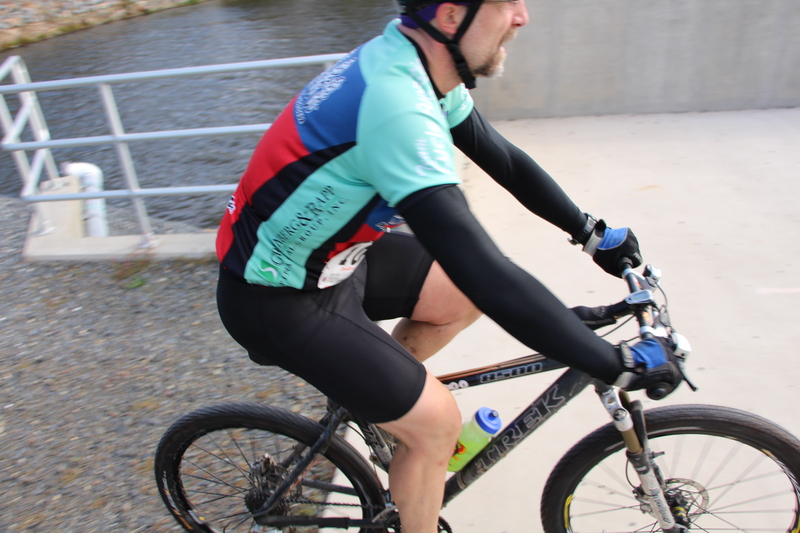 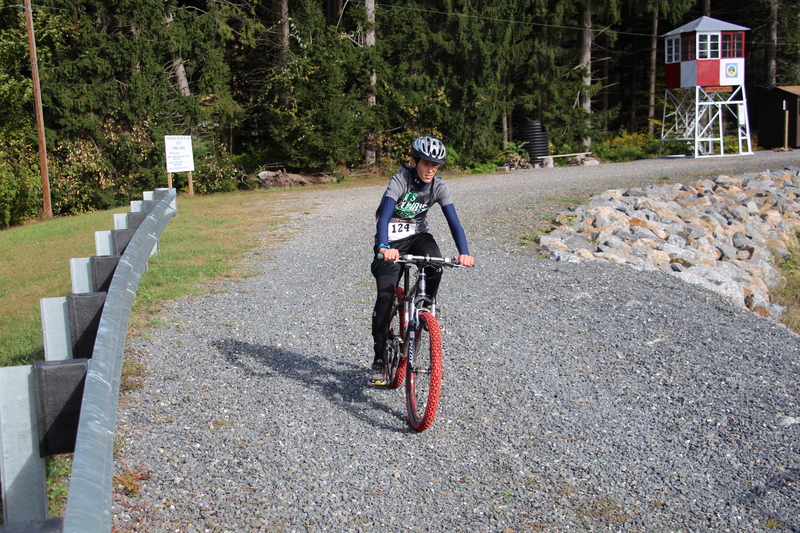 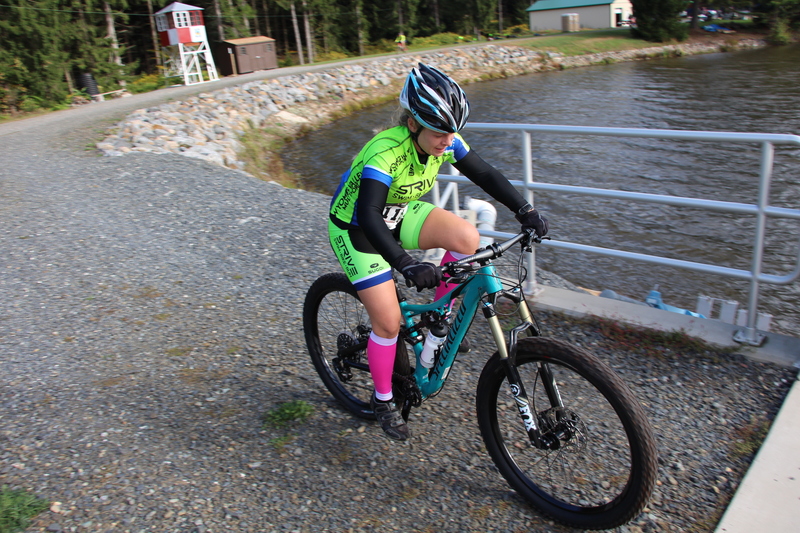 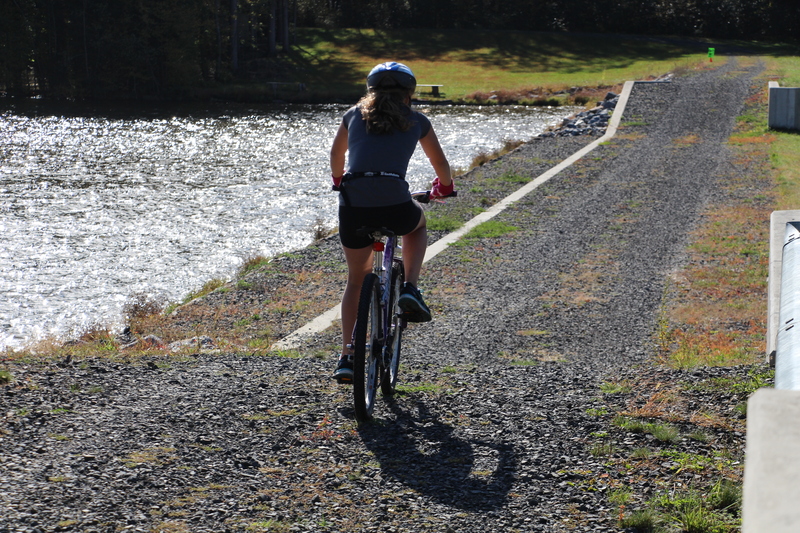 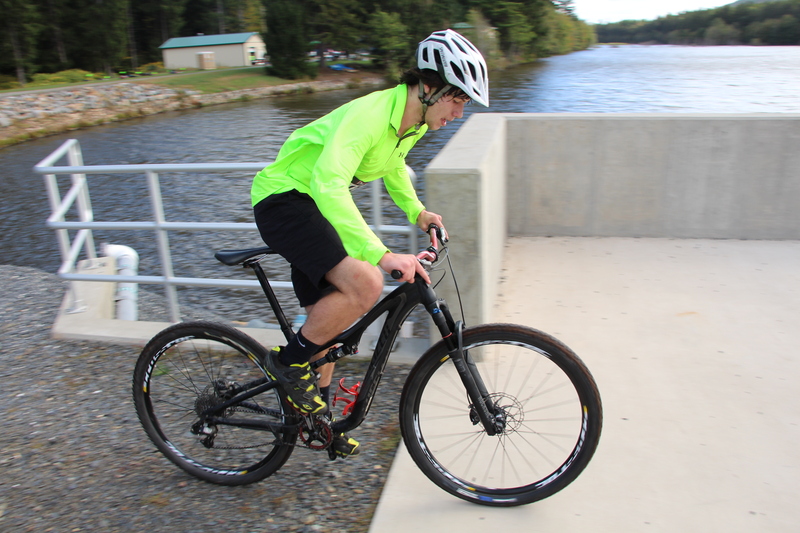 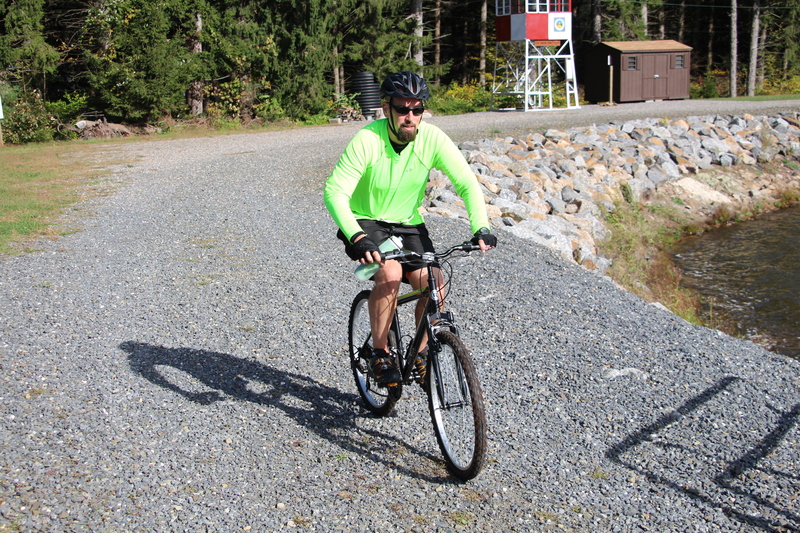 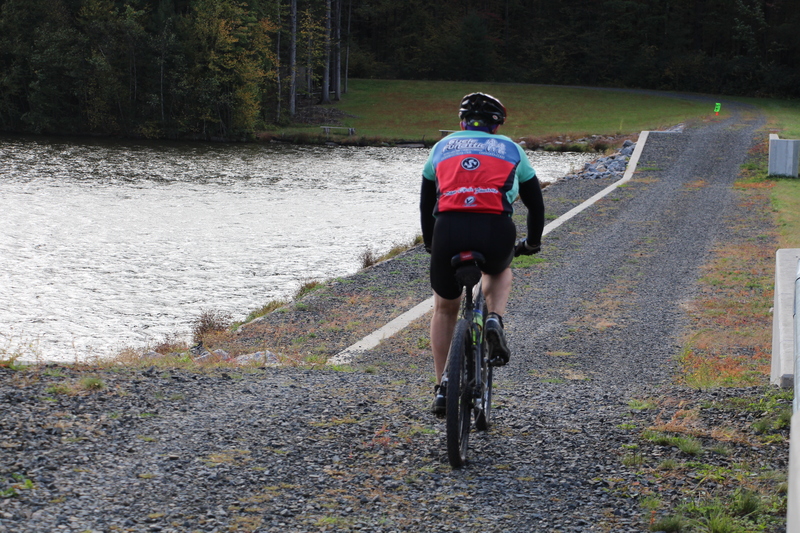 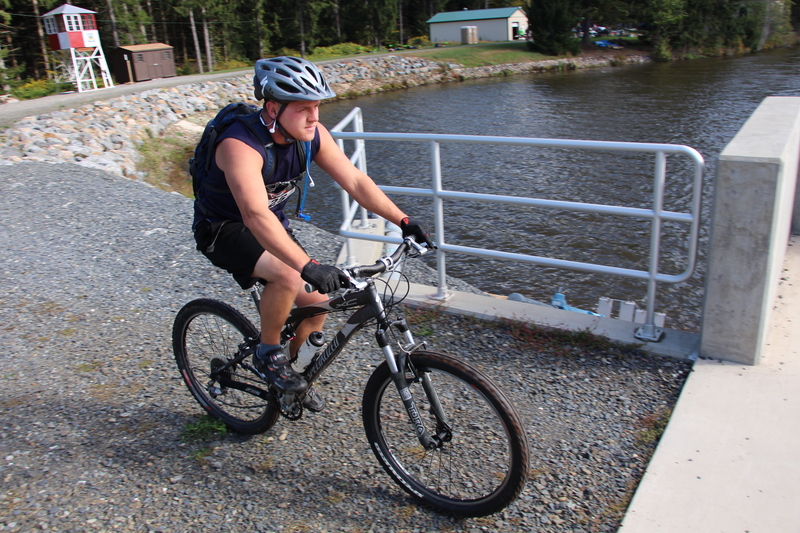 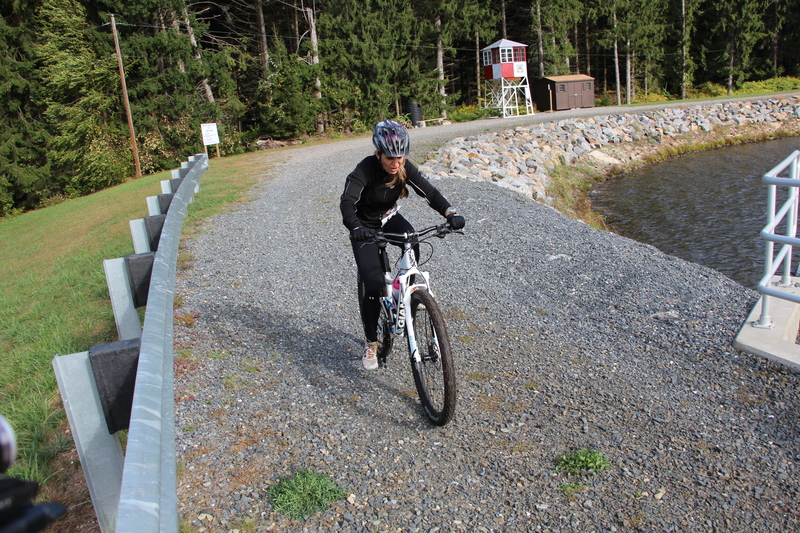 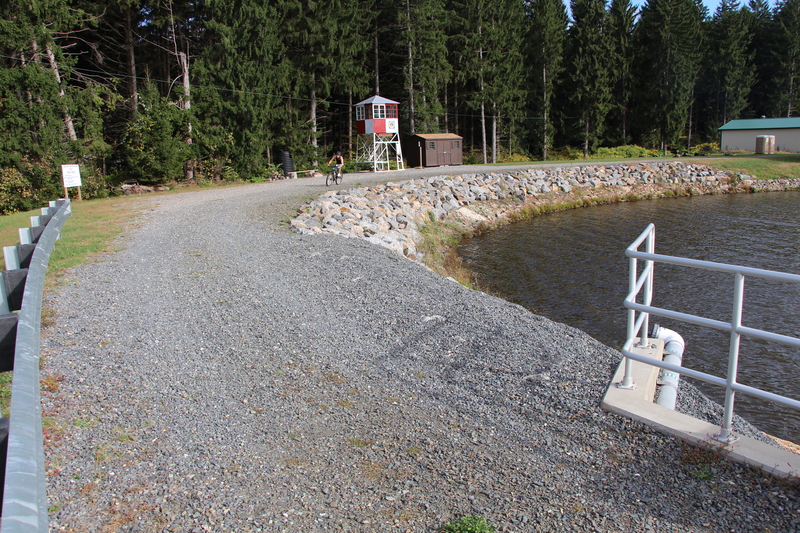 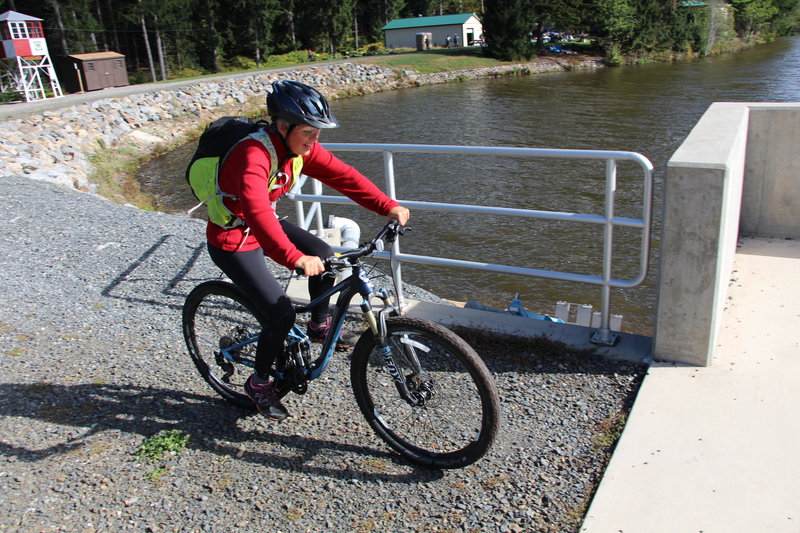 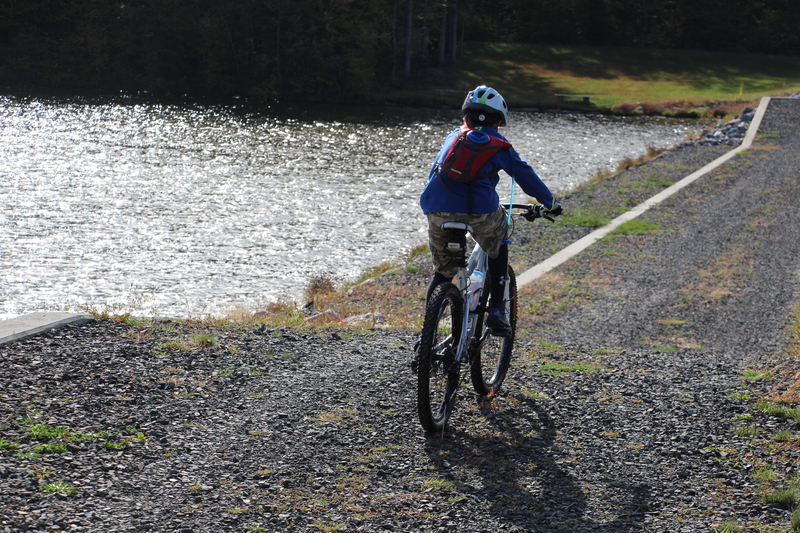 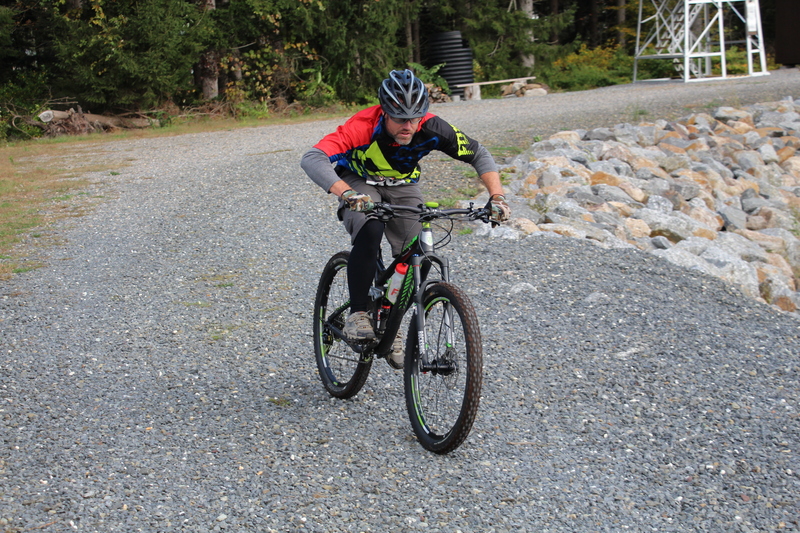 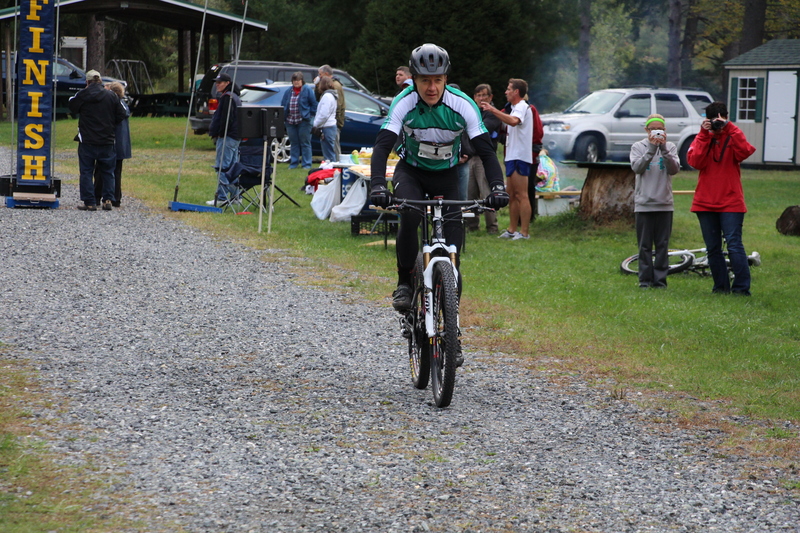 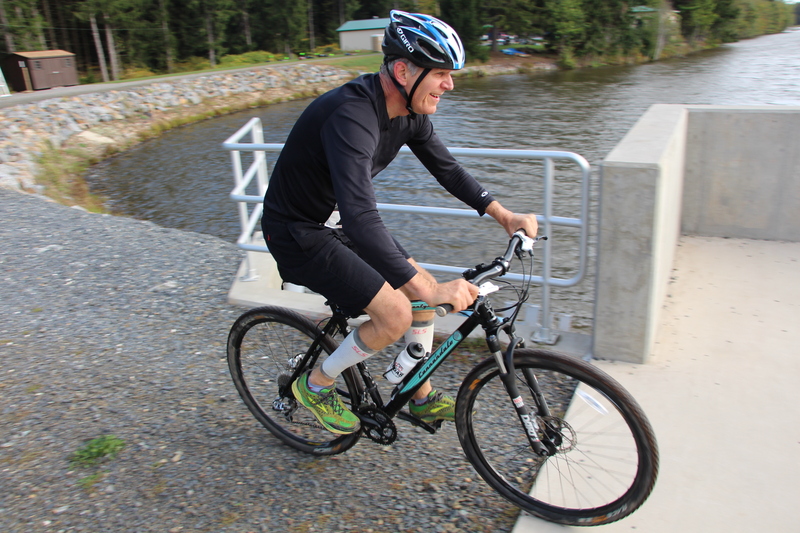 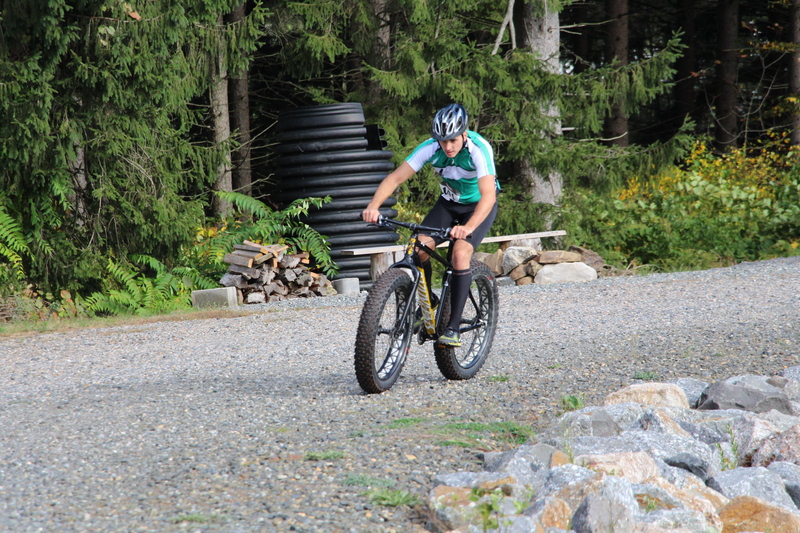 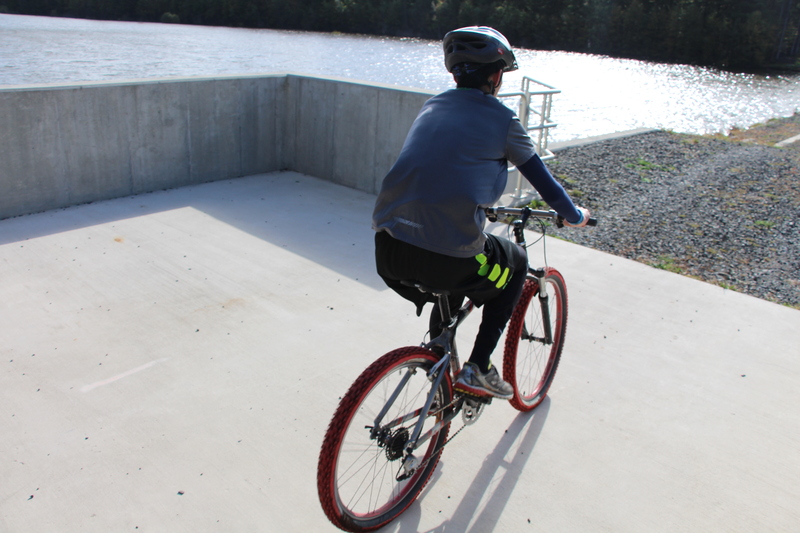 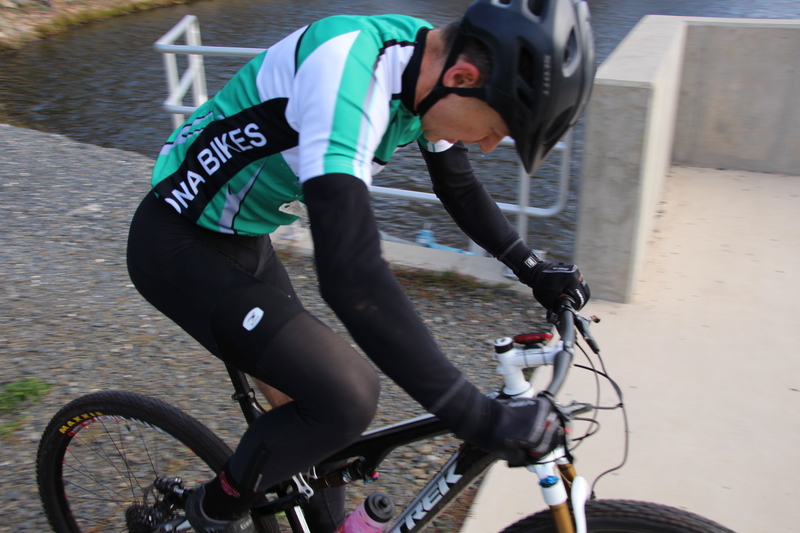 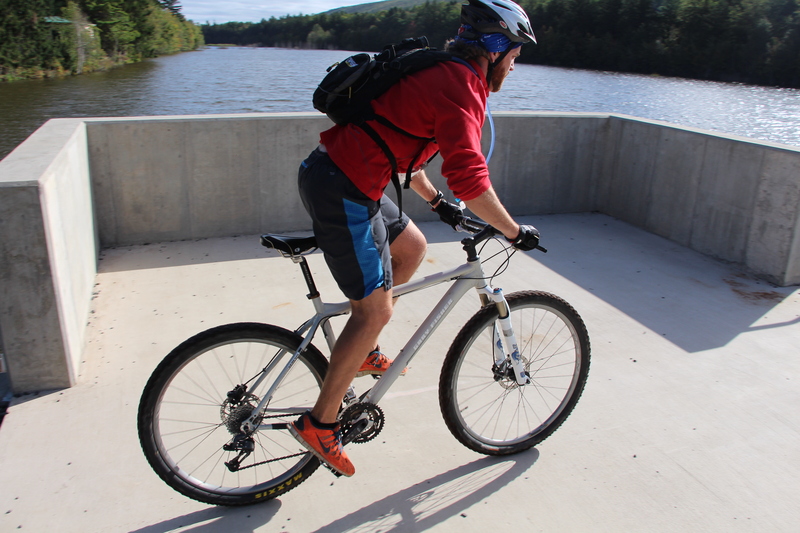 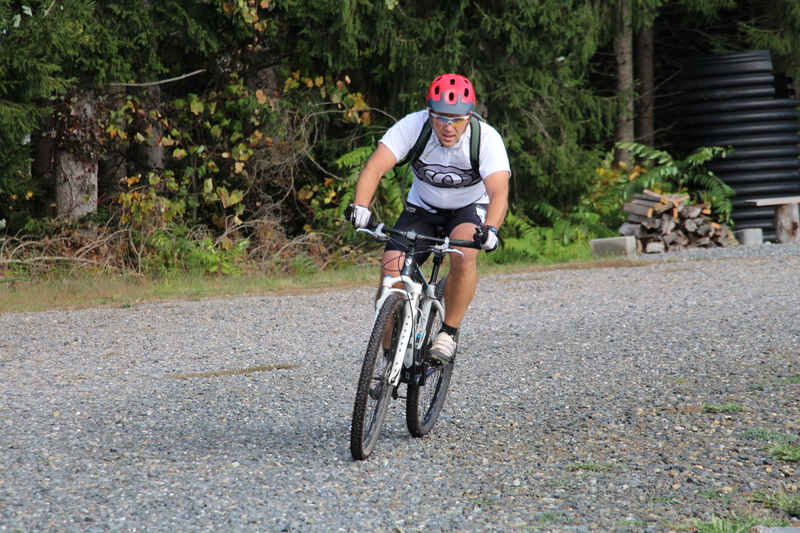 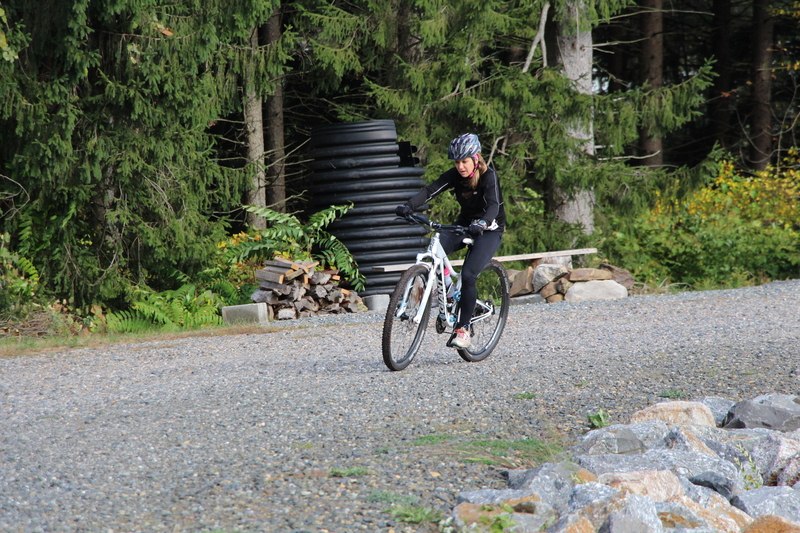 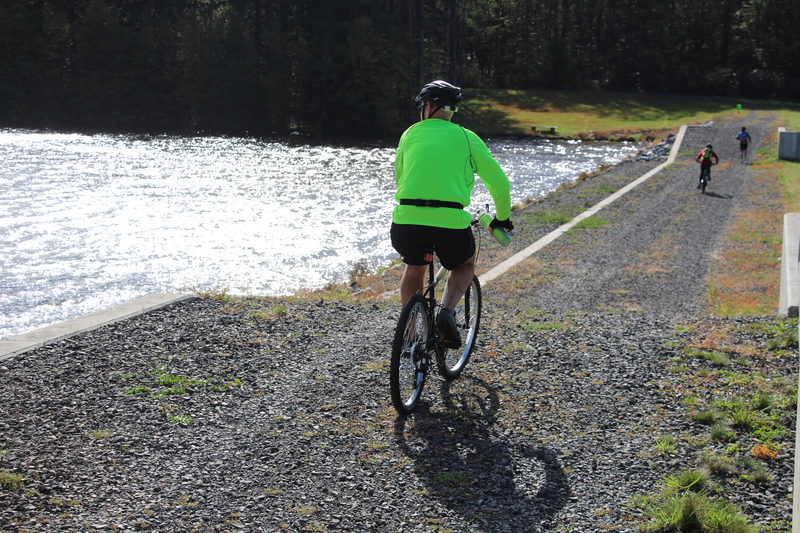 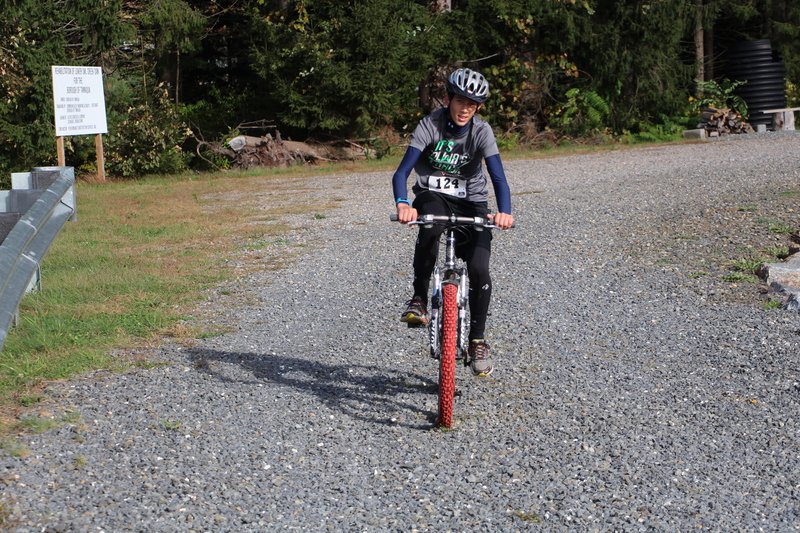 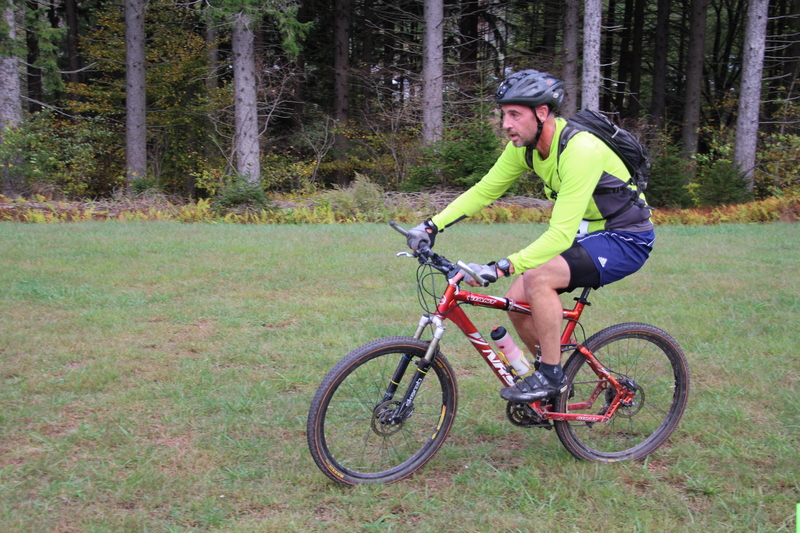 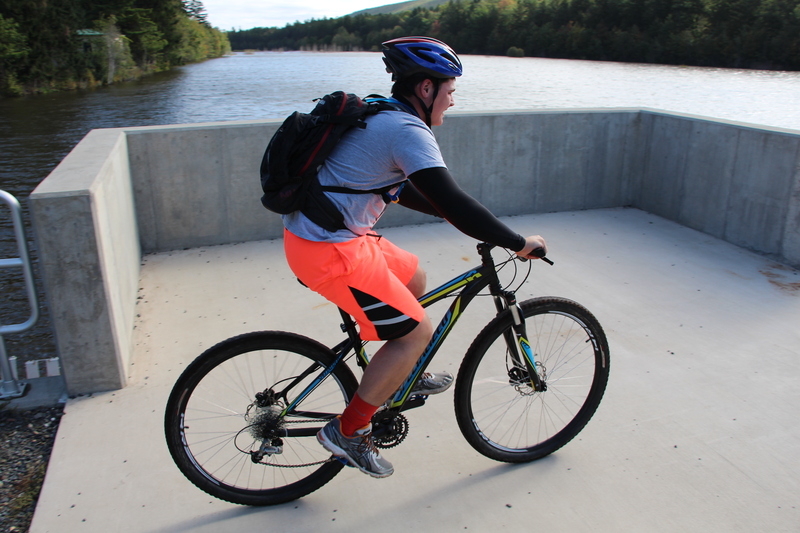 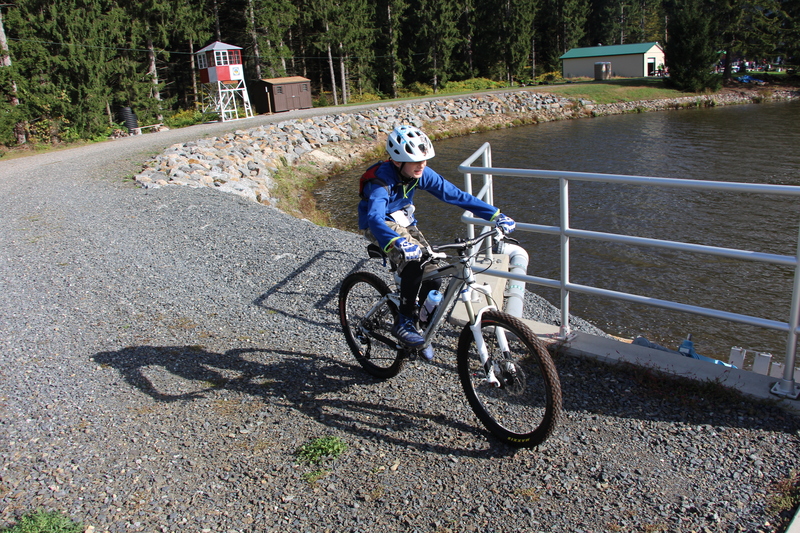 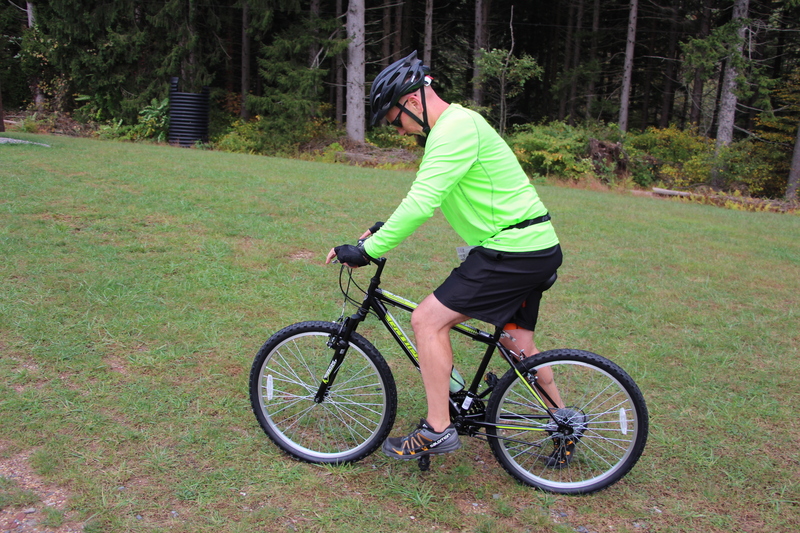 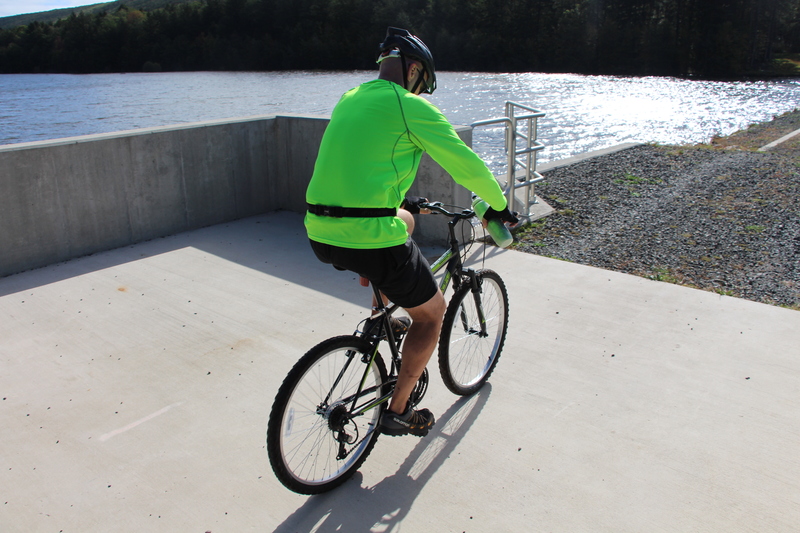 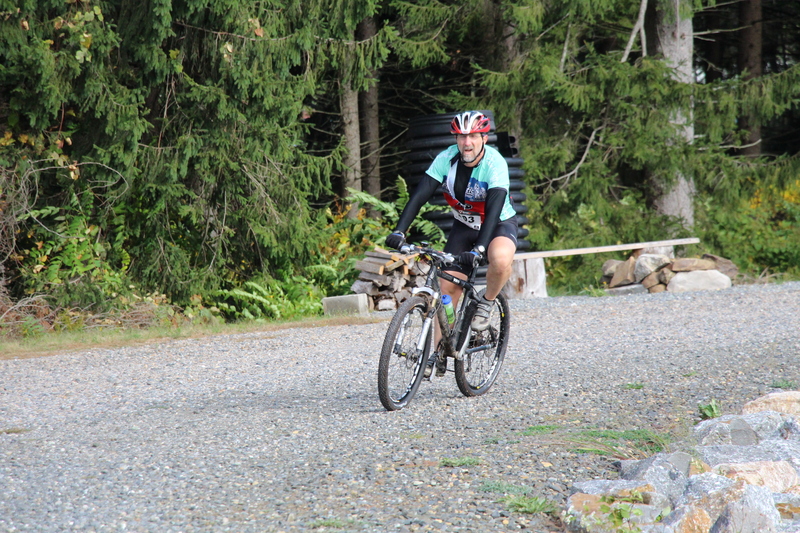 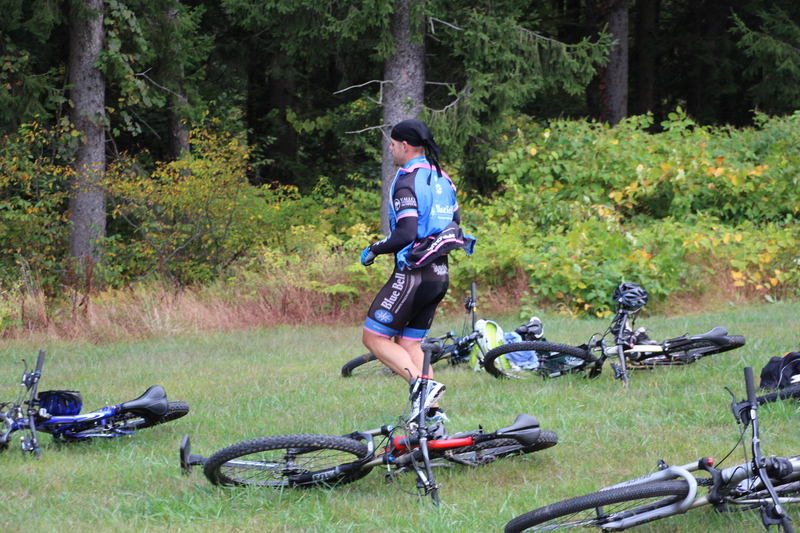 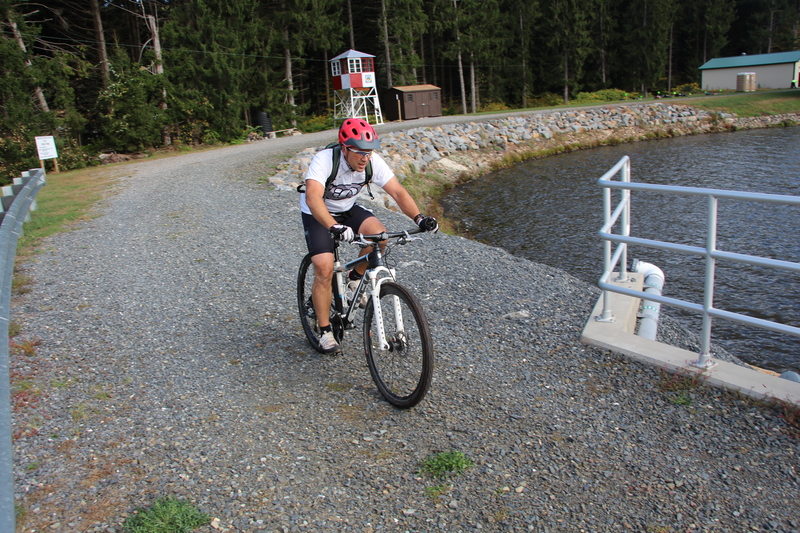 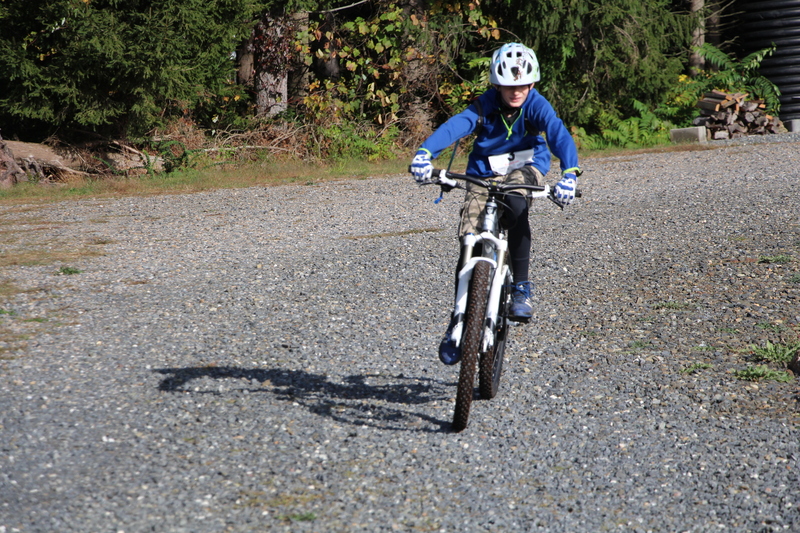 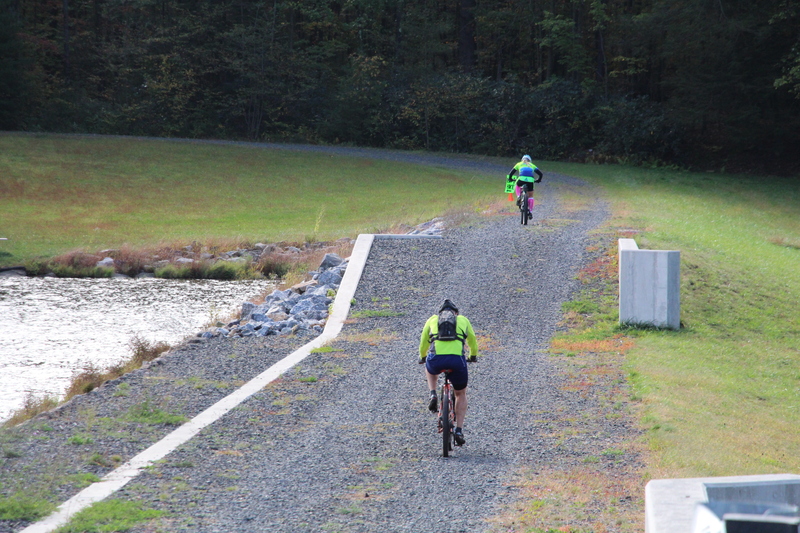 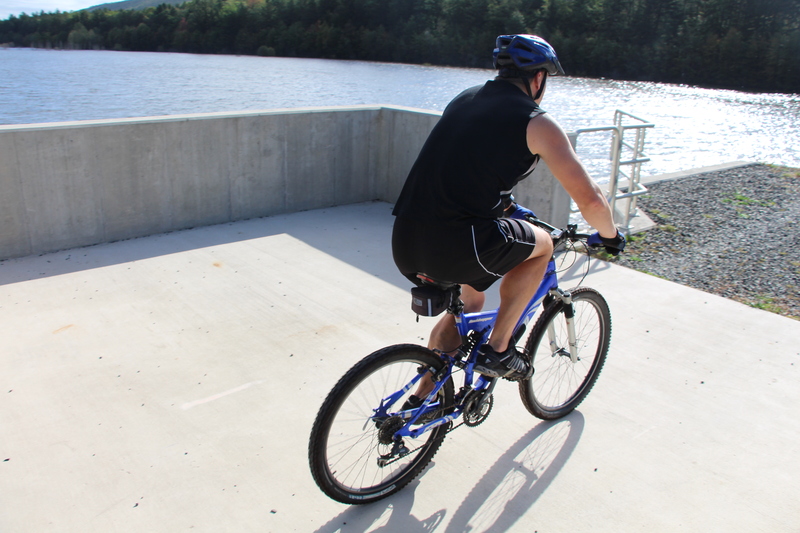 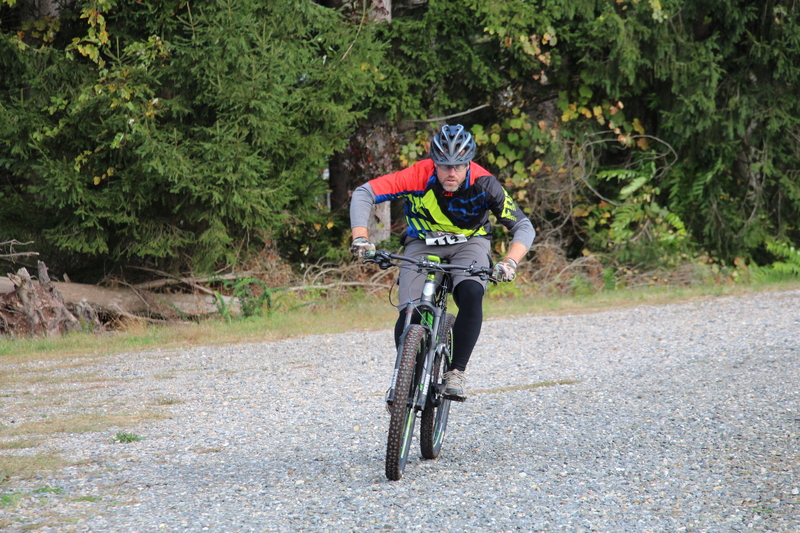 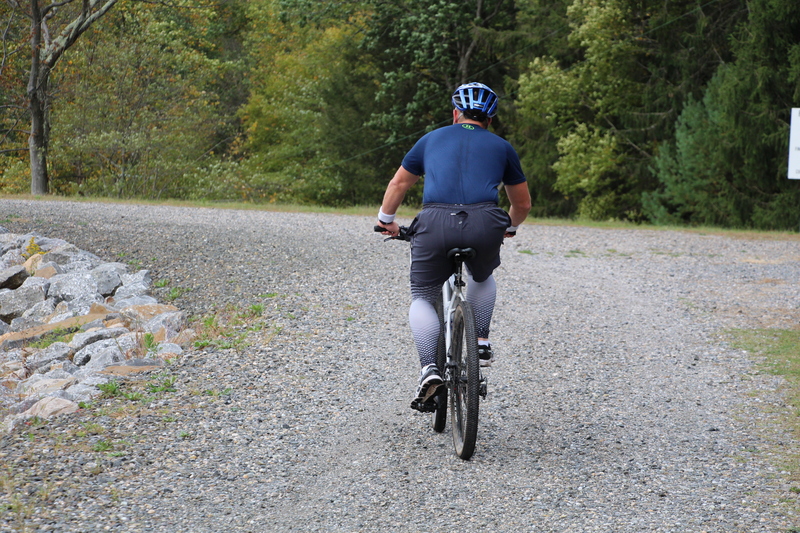 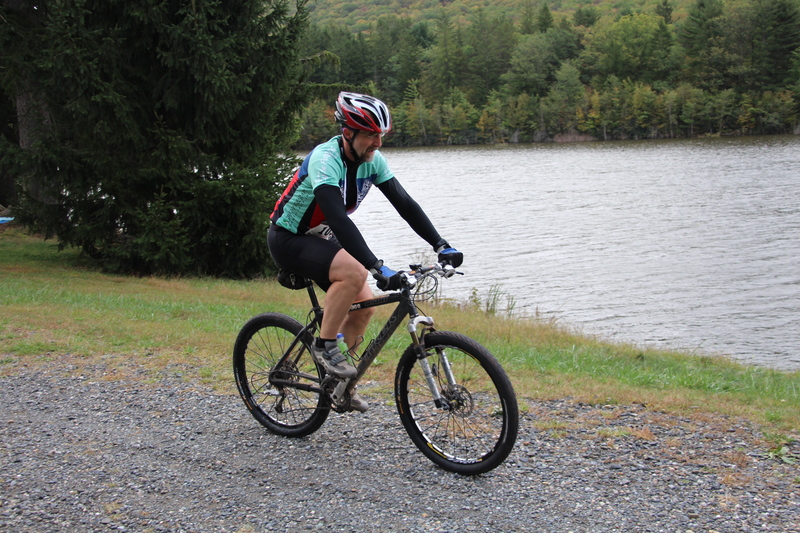 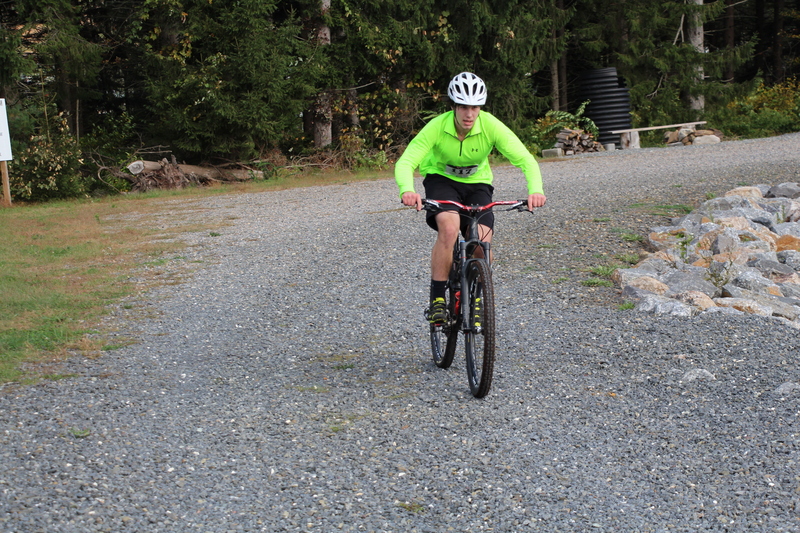 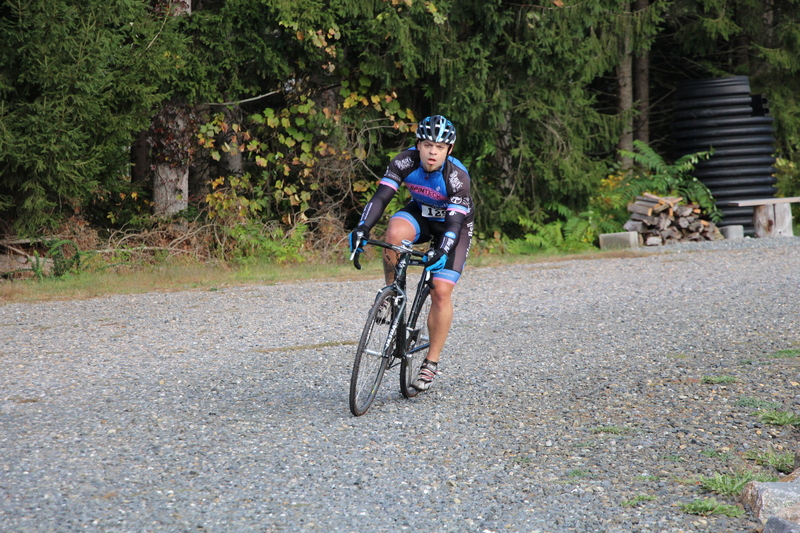 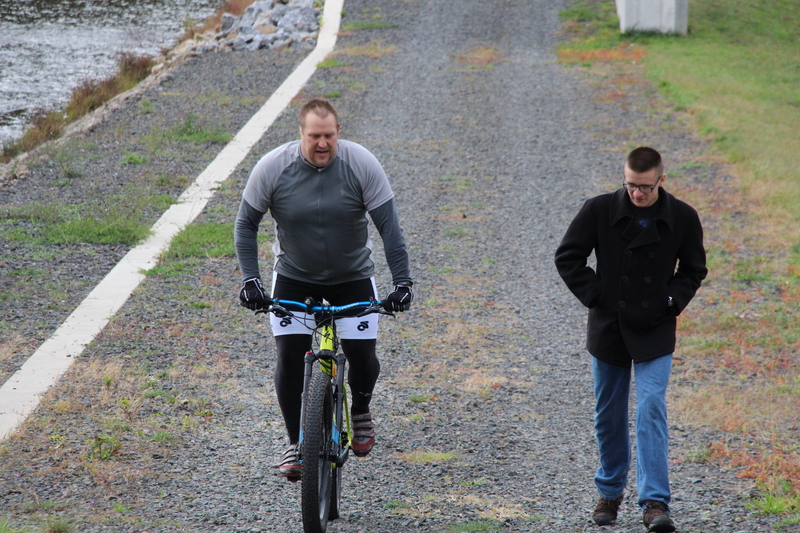 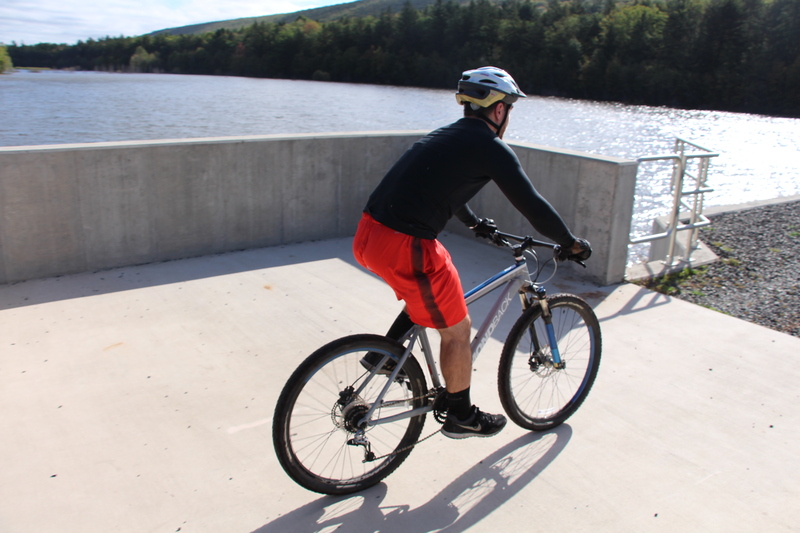 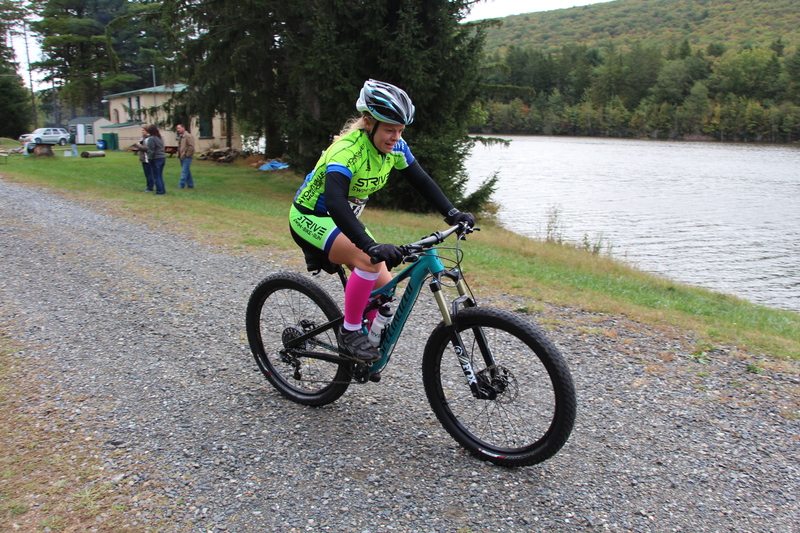 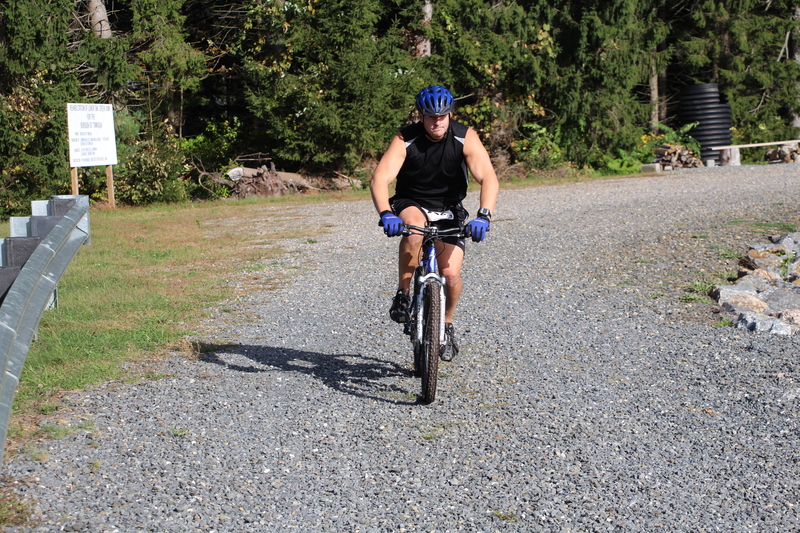 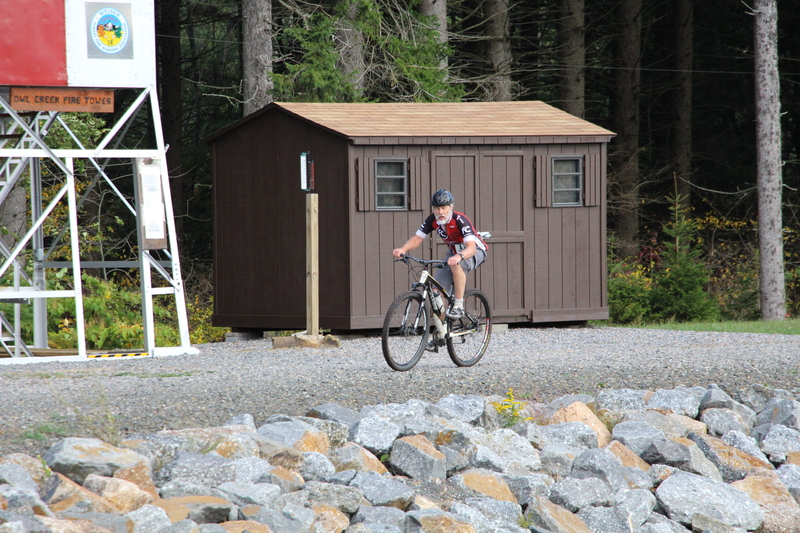 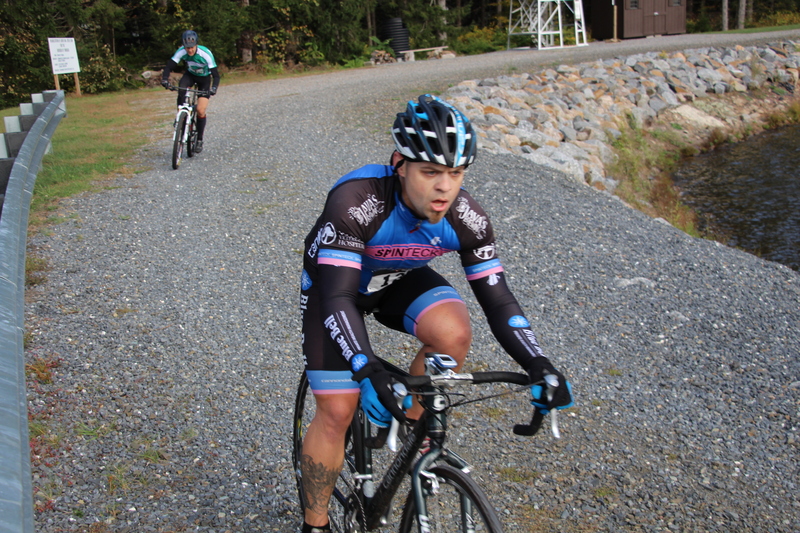 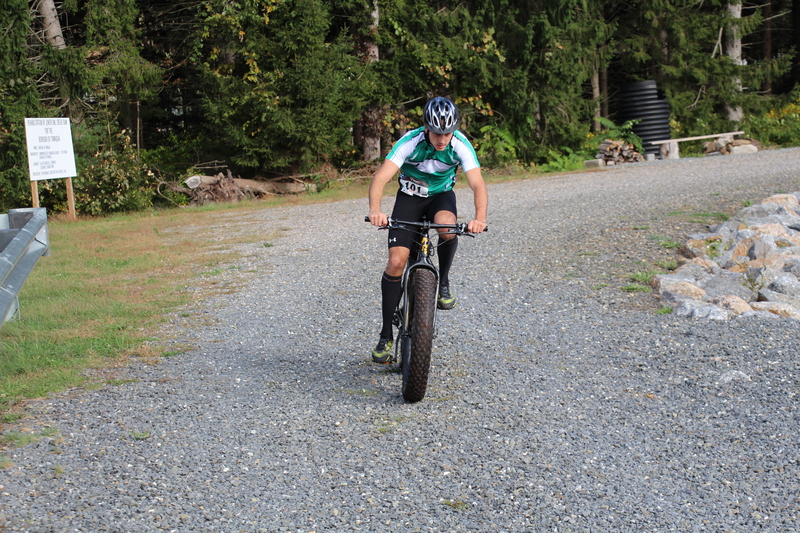 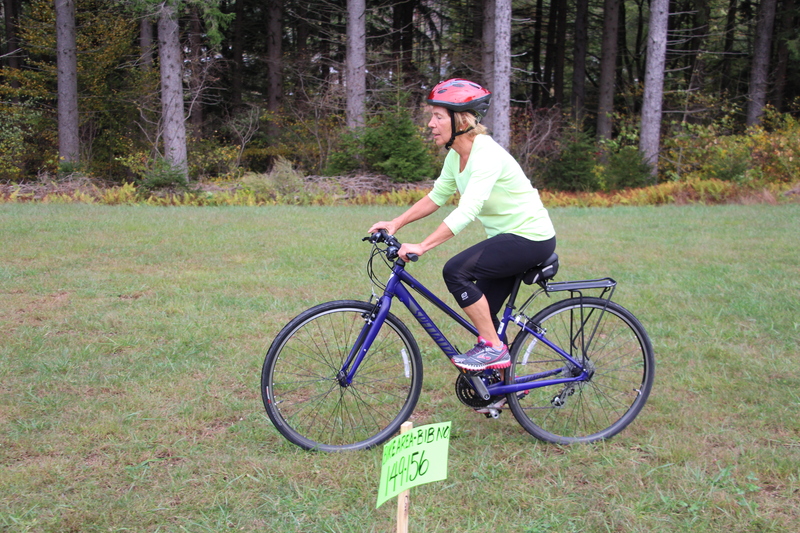 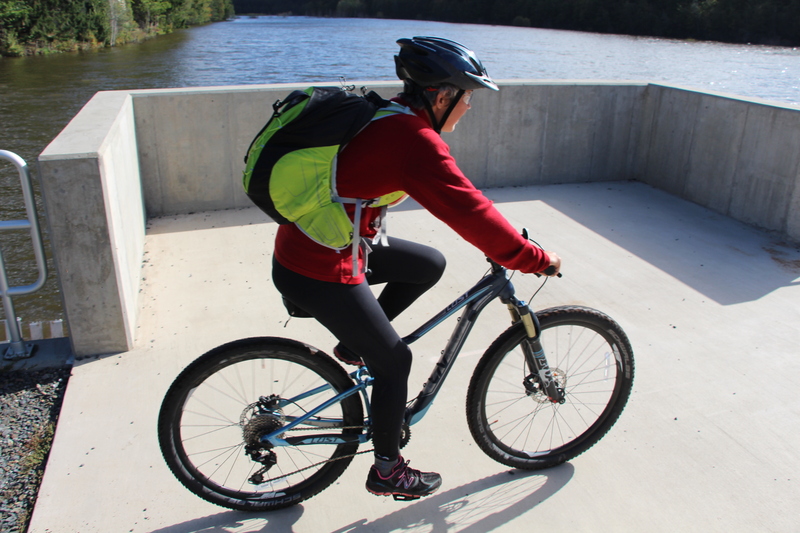 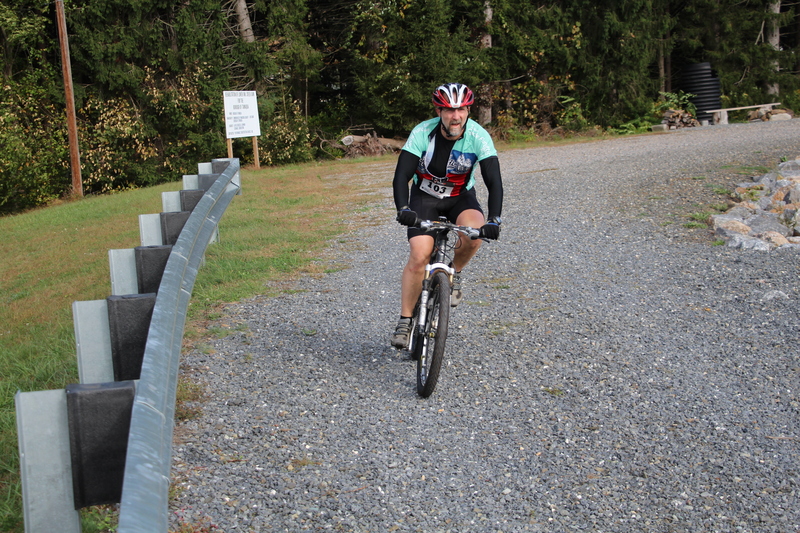 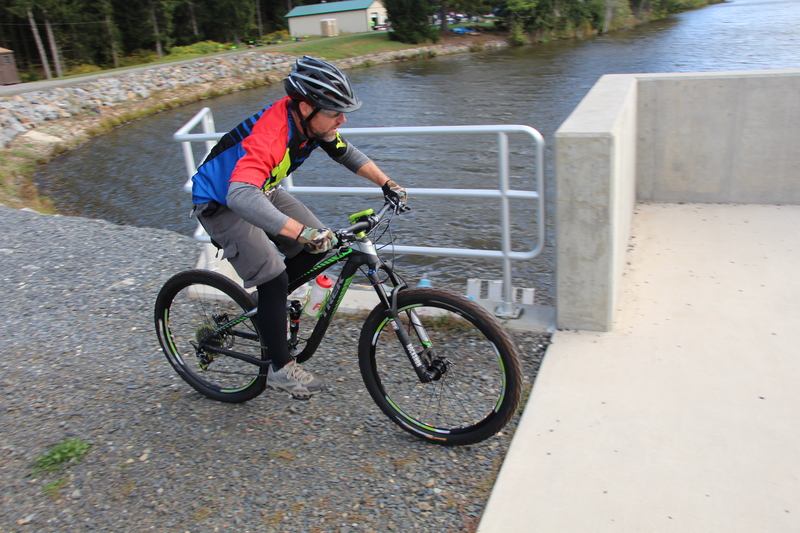 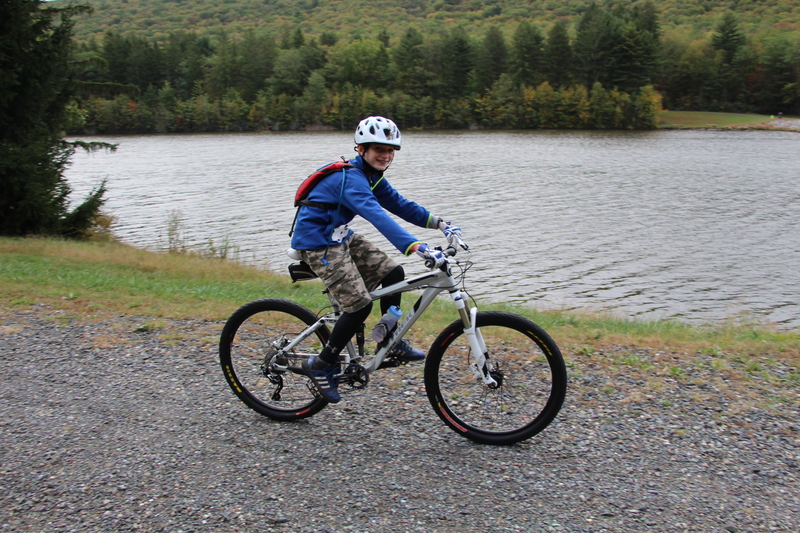 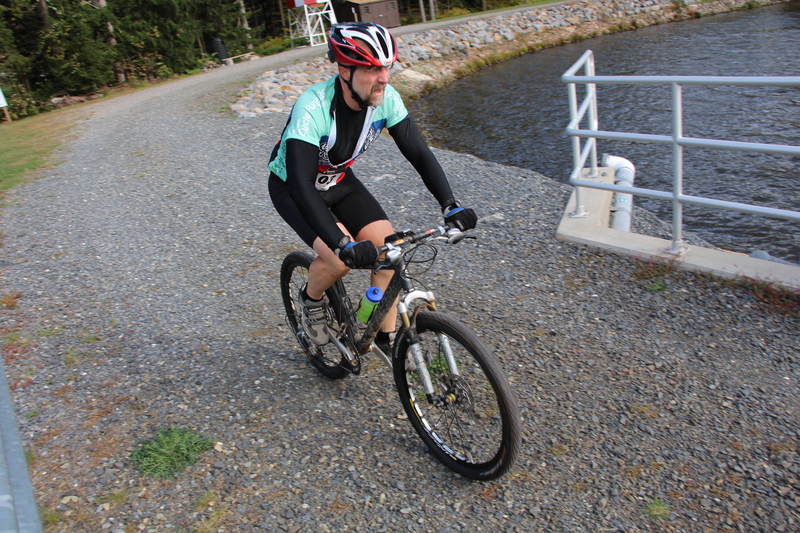 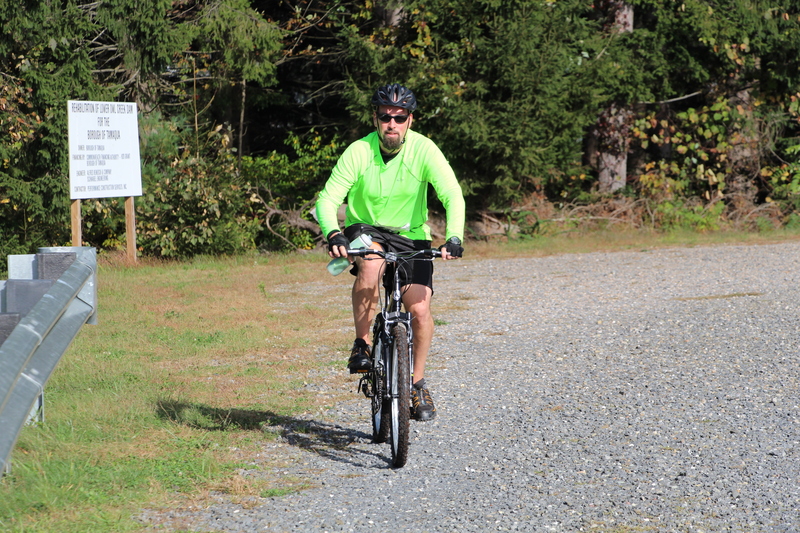 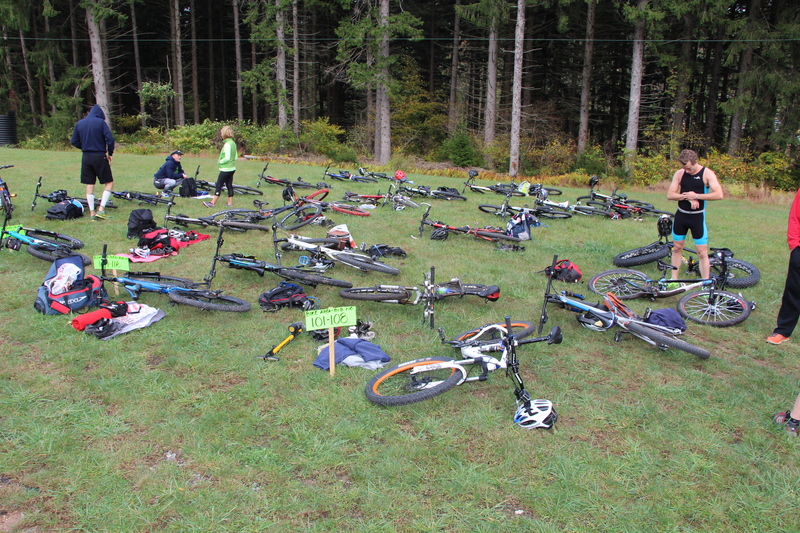 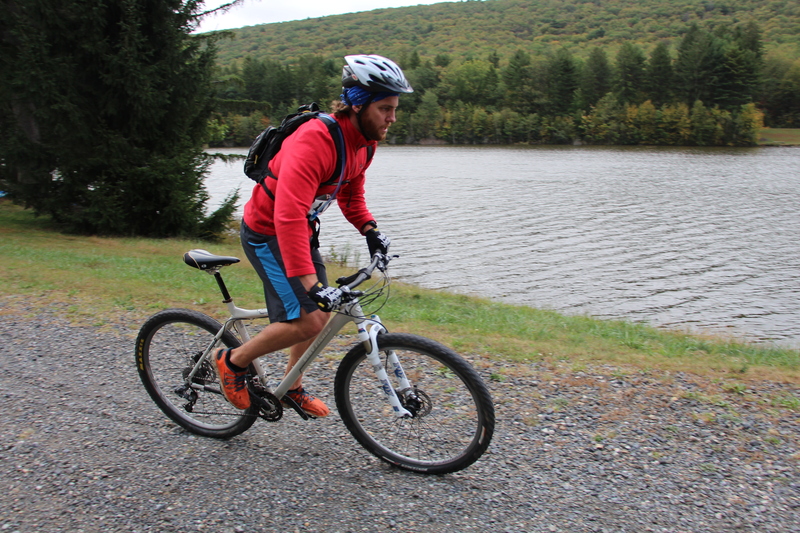 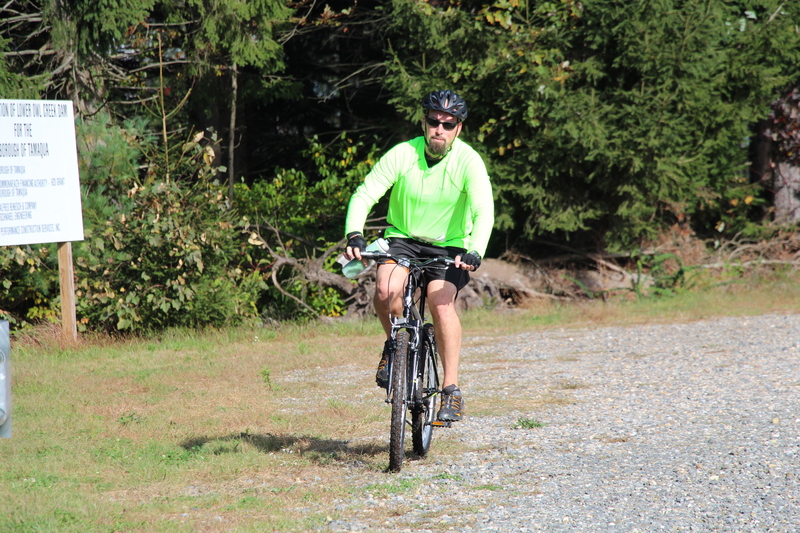 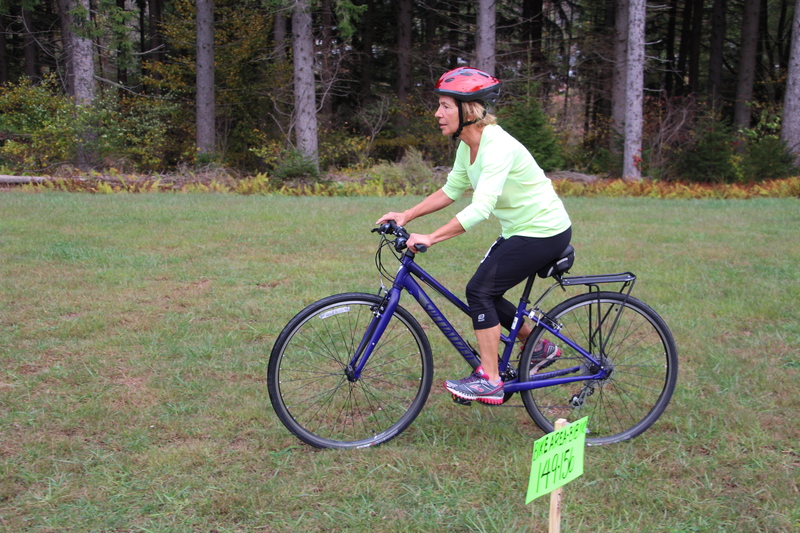 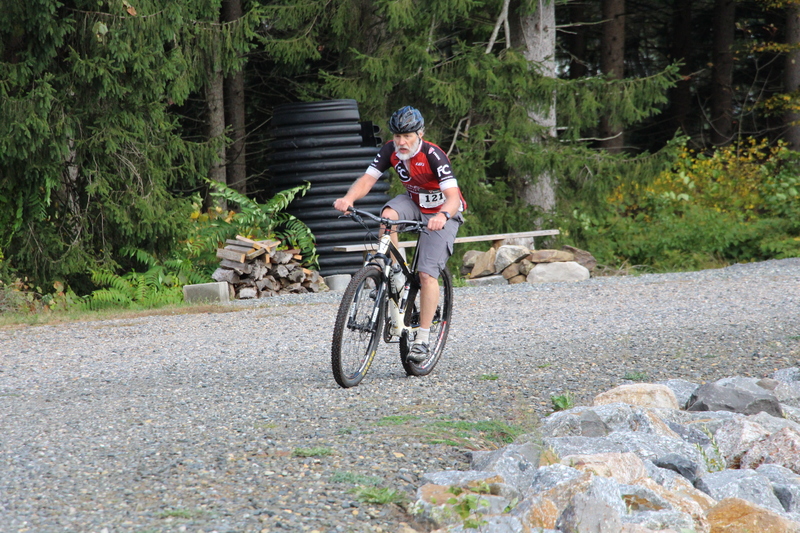 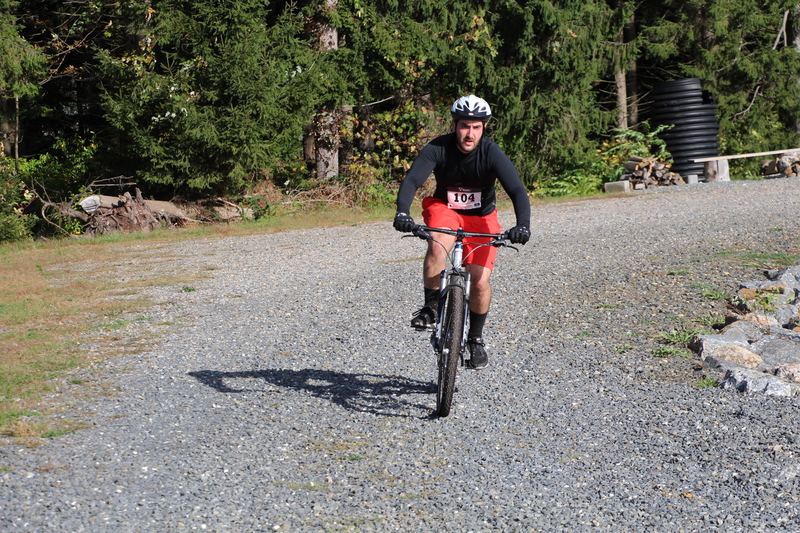 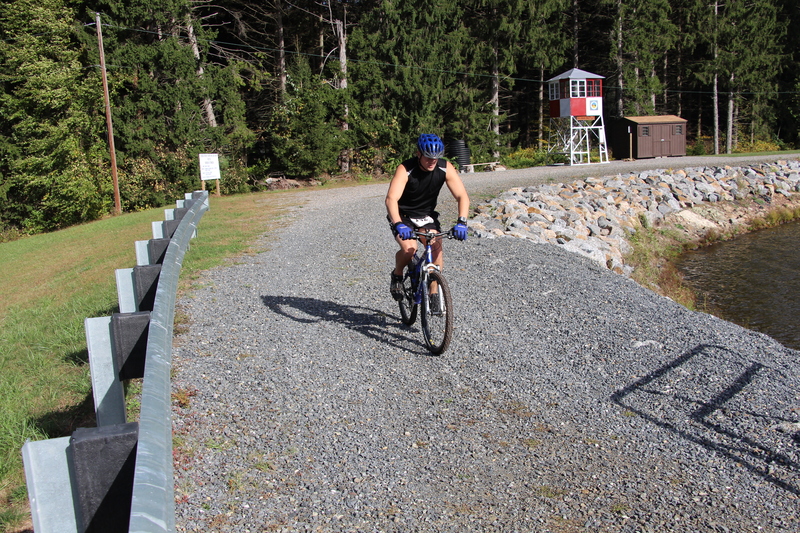 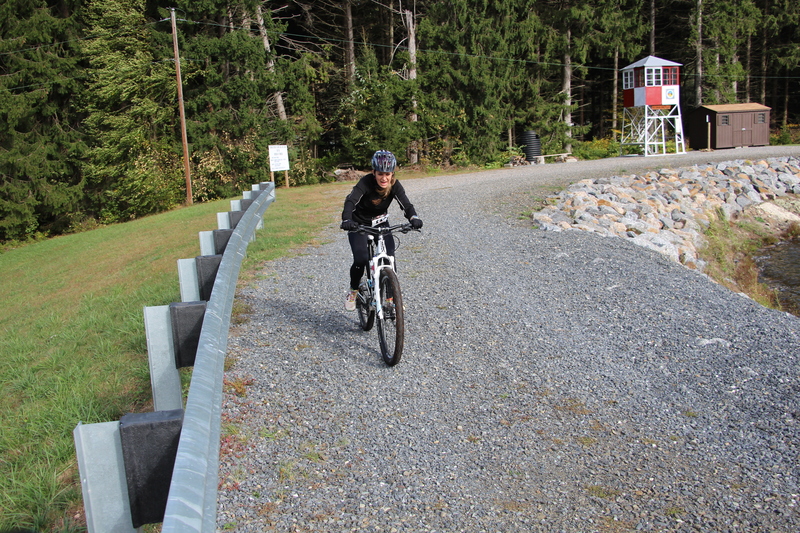 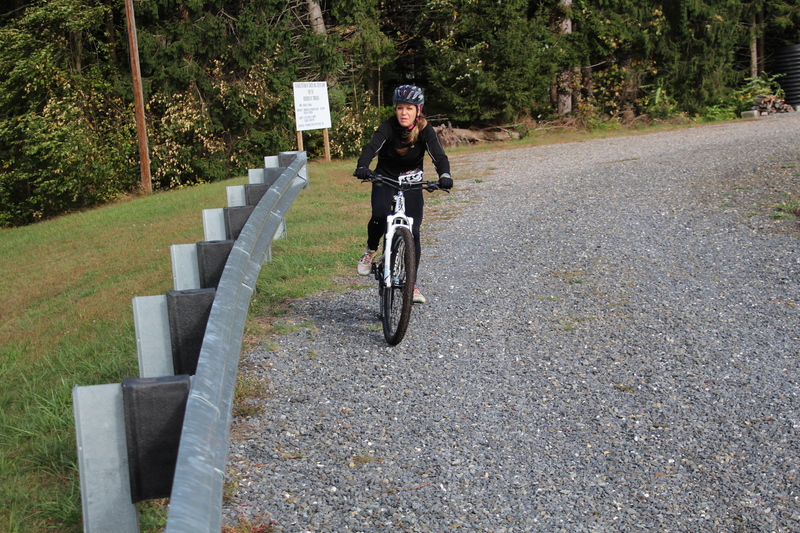 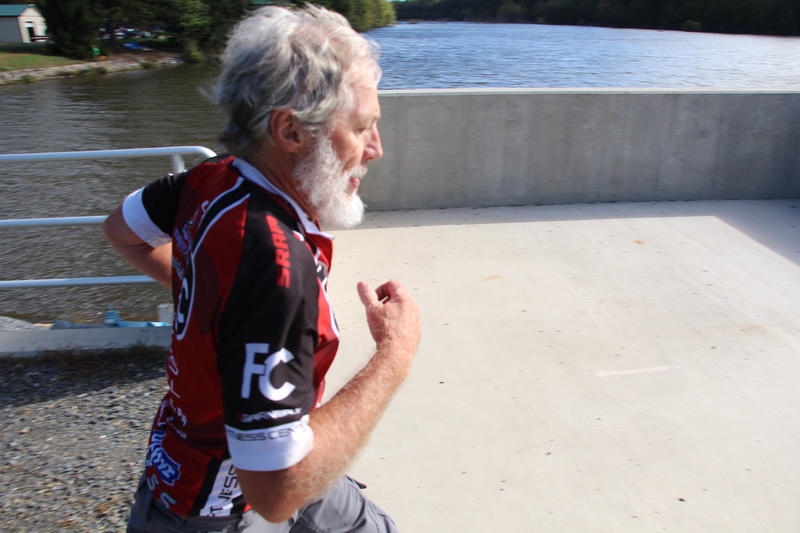 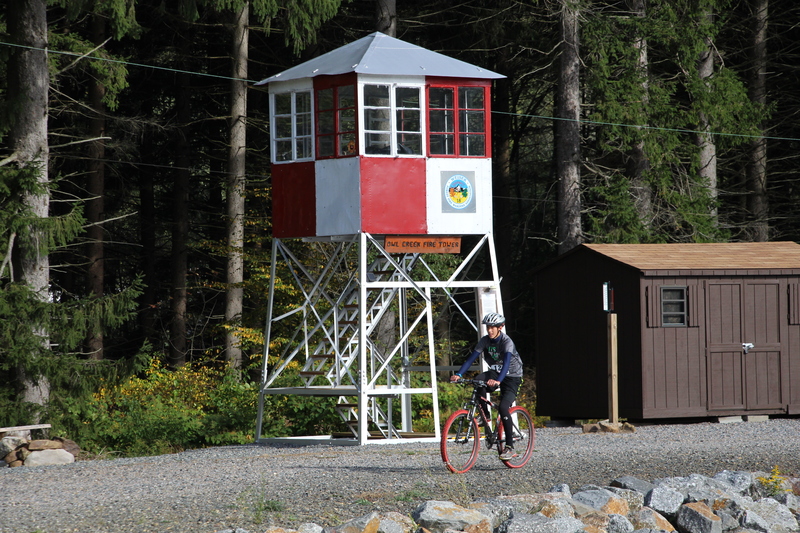 Stianche routinely organizes bicycle rides in the mountains around Tamaqua and at Owl Creek. 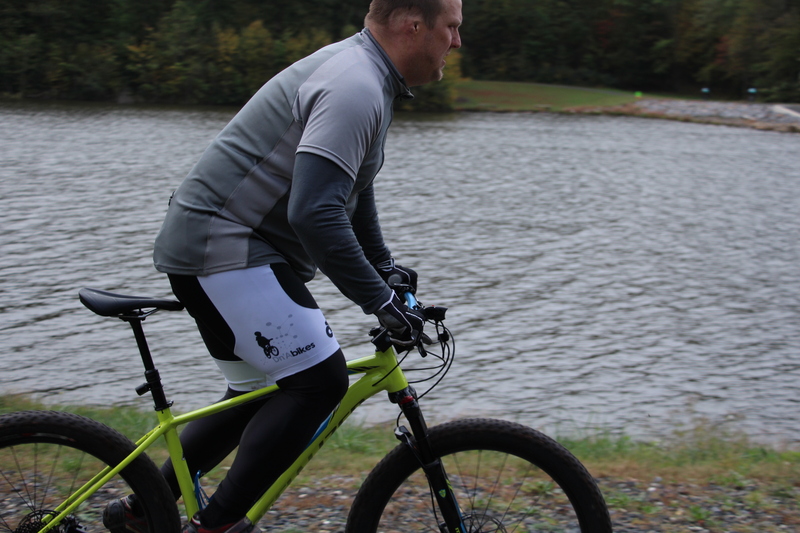 For more information, visit his store’s Facebook page at https://www.facebook.com/DnaBikes. 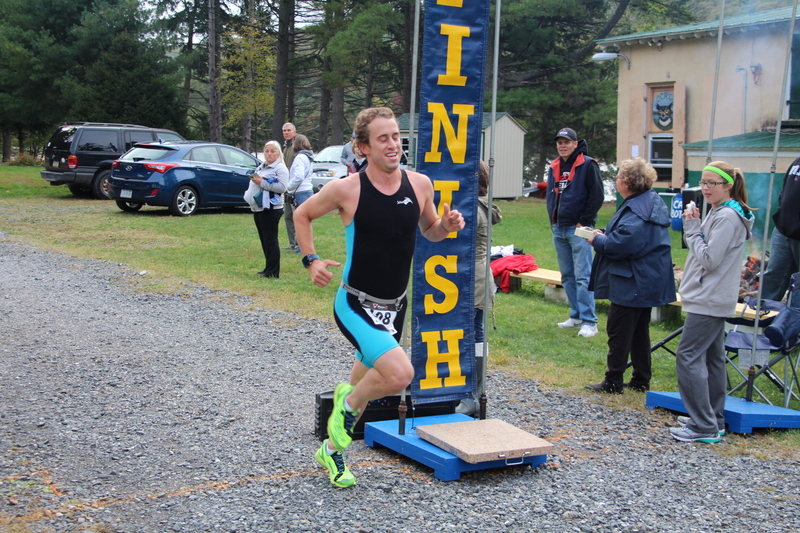 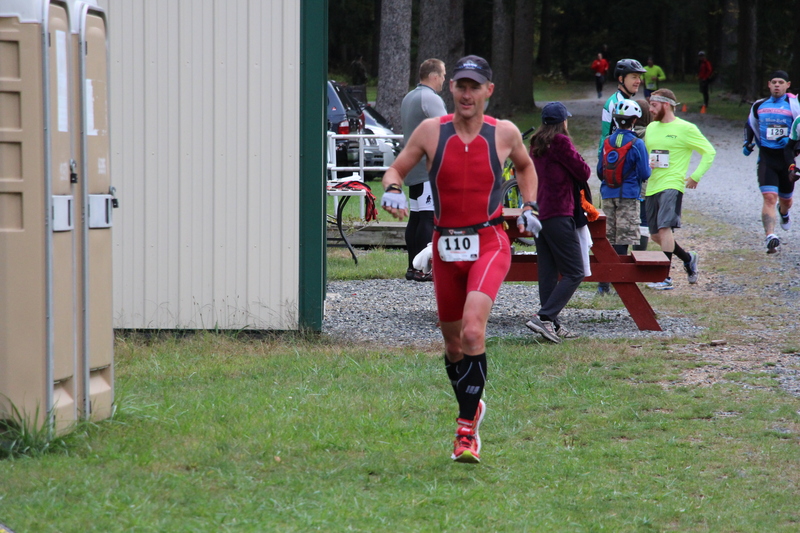 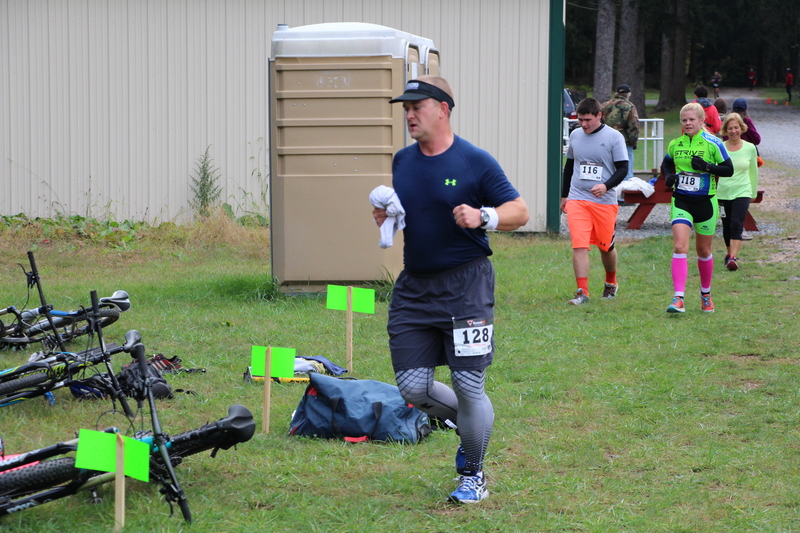 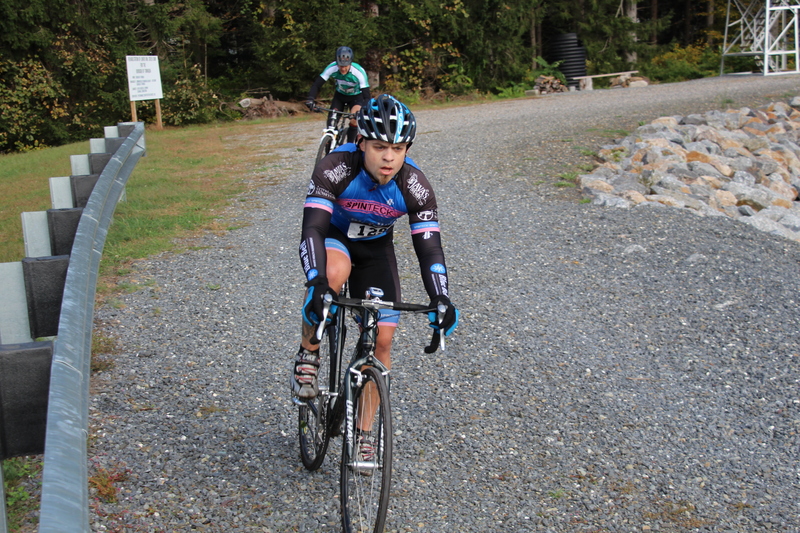 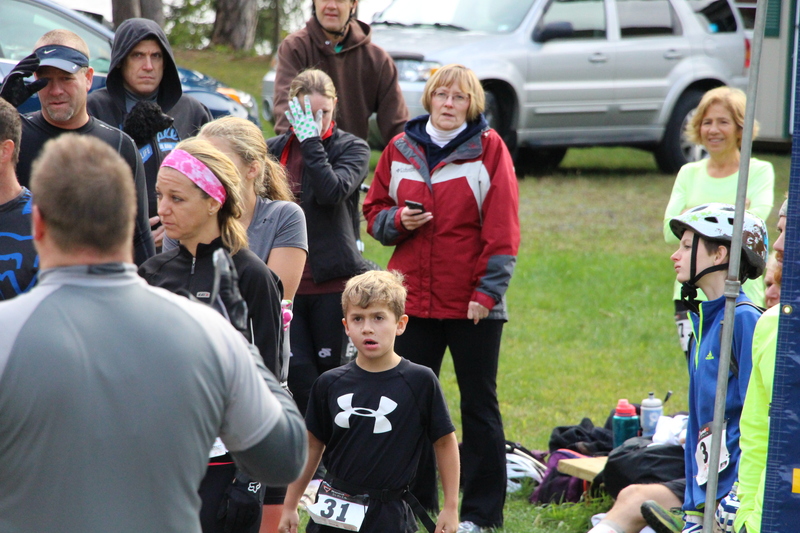 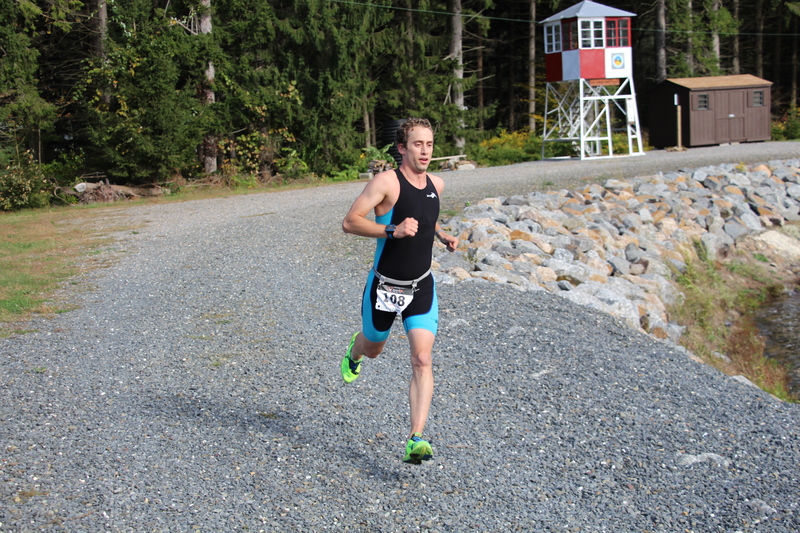 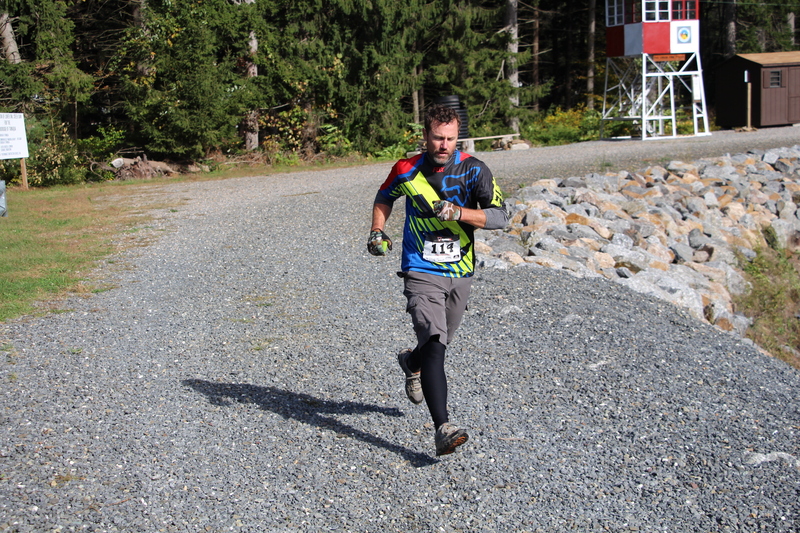 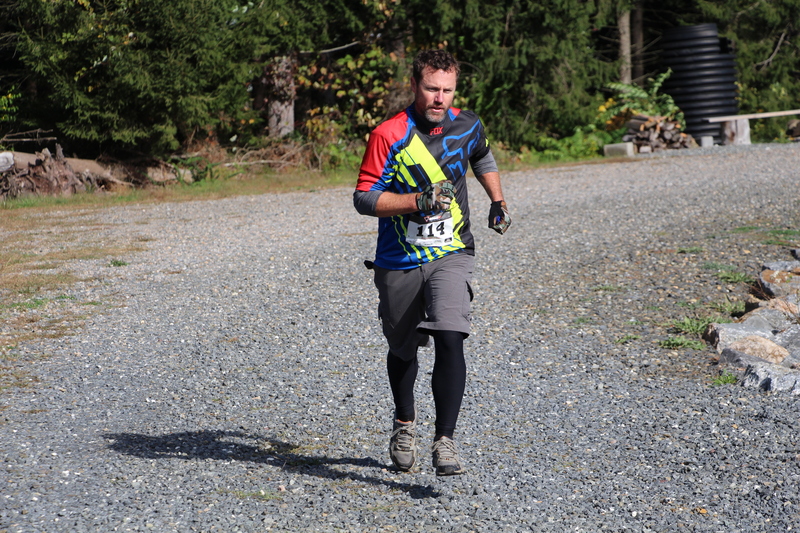 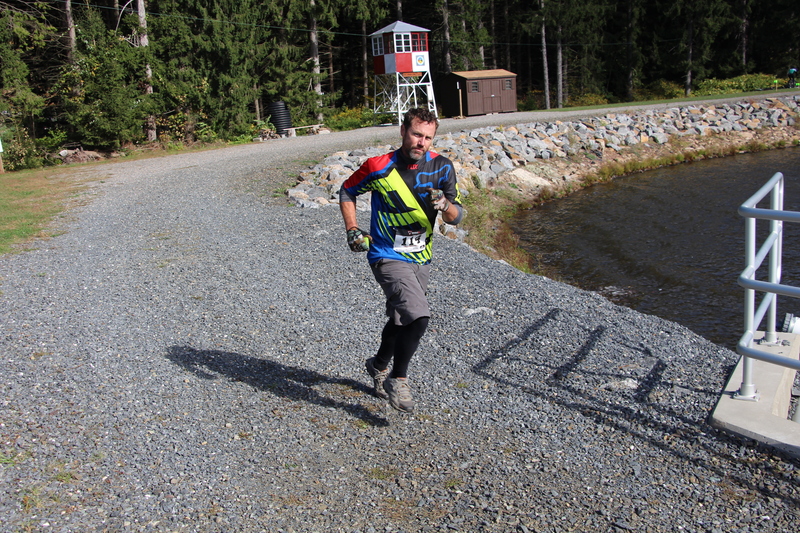 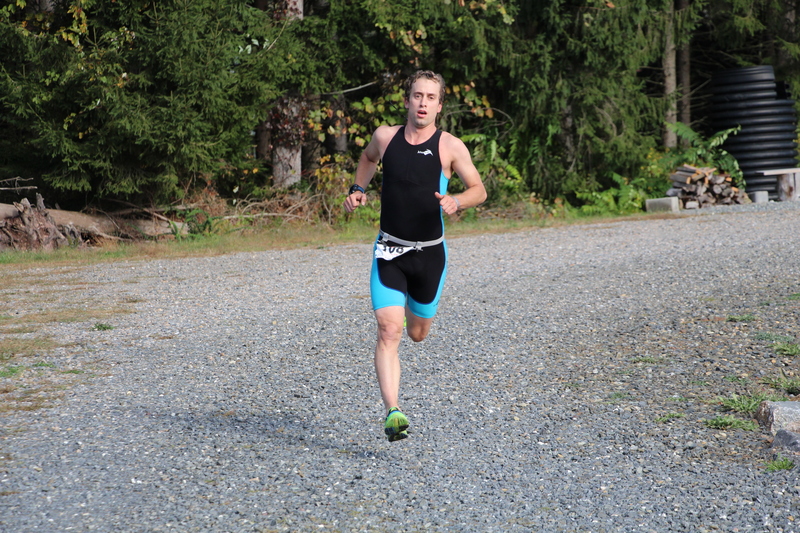 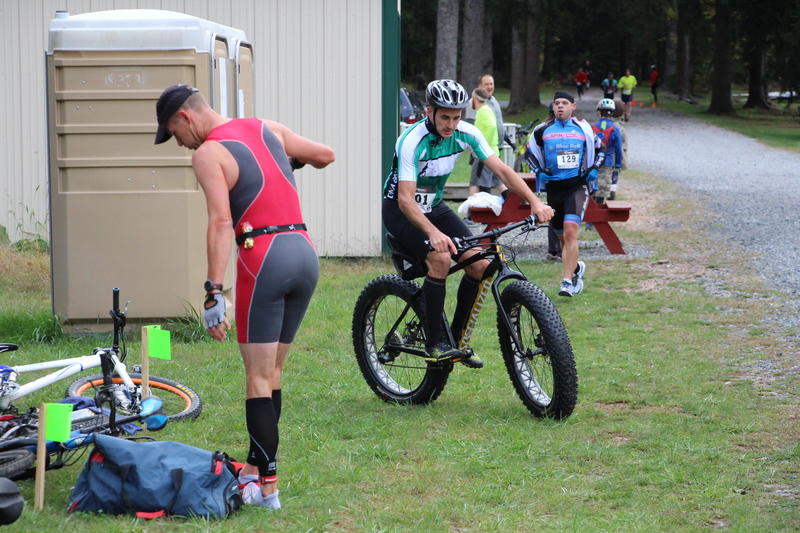 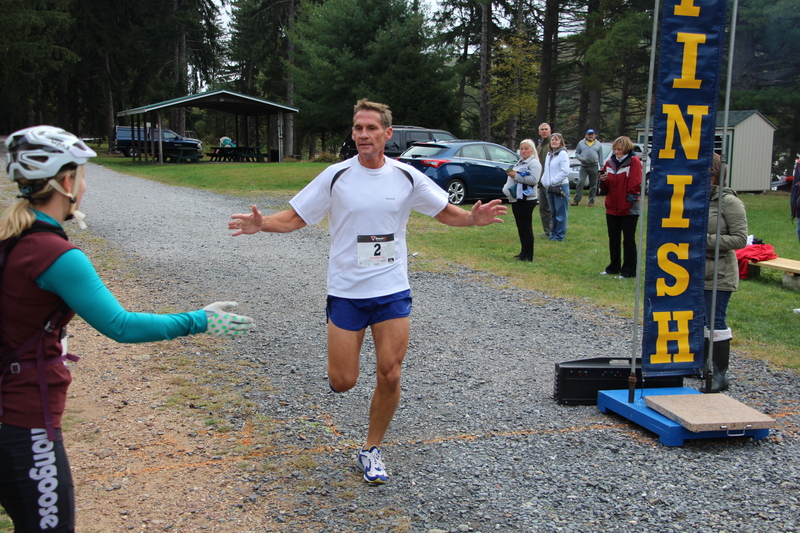 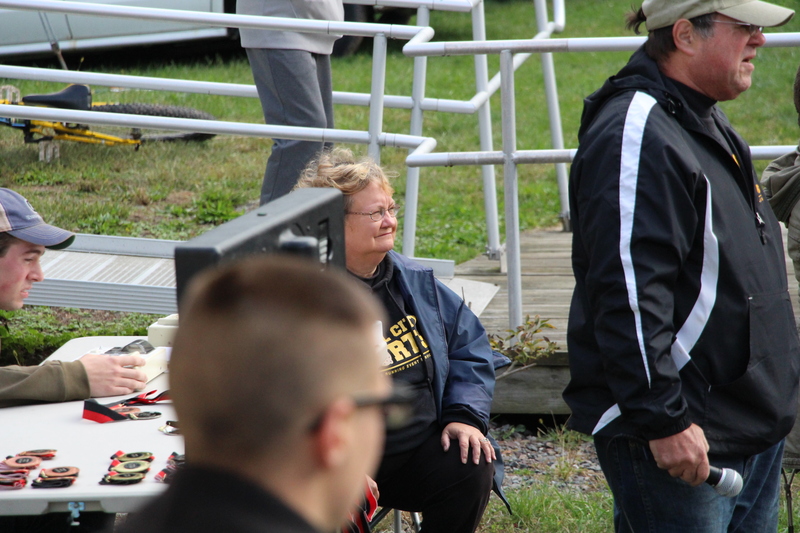 Click HERE to view race results courtesy of Pretzel City Sports.